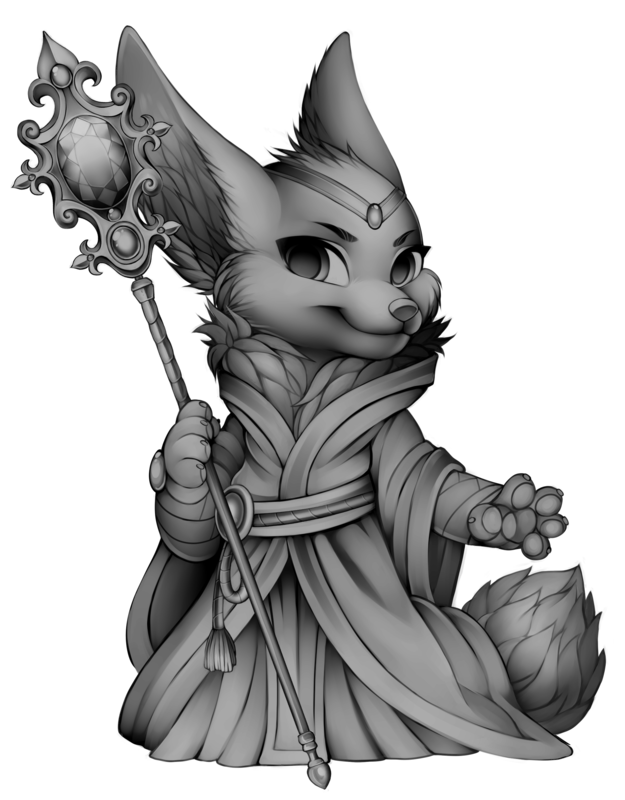 It isn't hard to tell that the villagers are the center of Furvilla, after all, what would the site be without them? 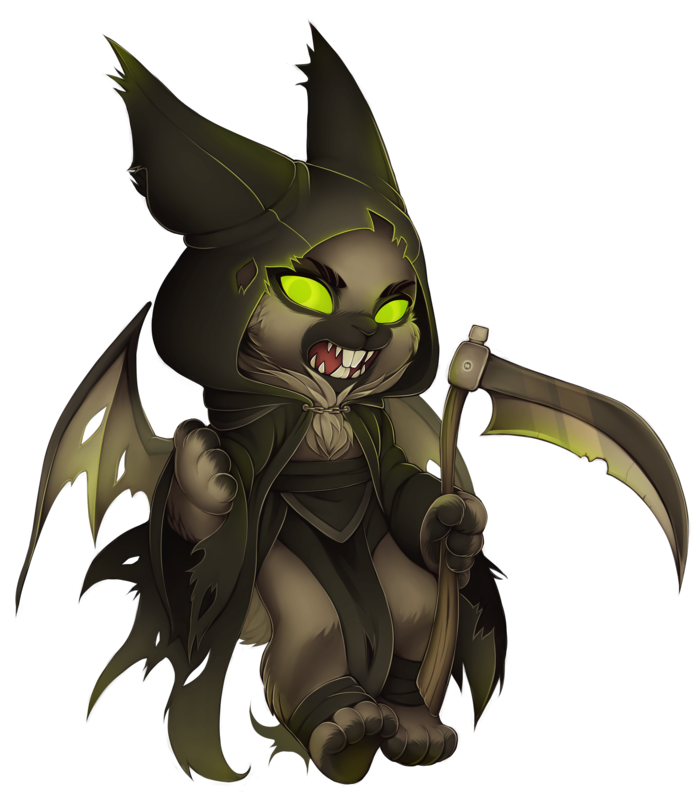 The real problem comes when deciding what villager you want to get next and how to go about doing so, as there are several different ways to obtain each type of villager. 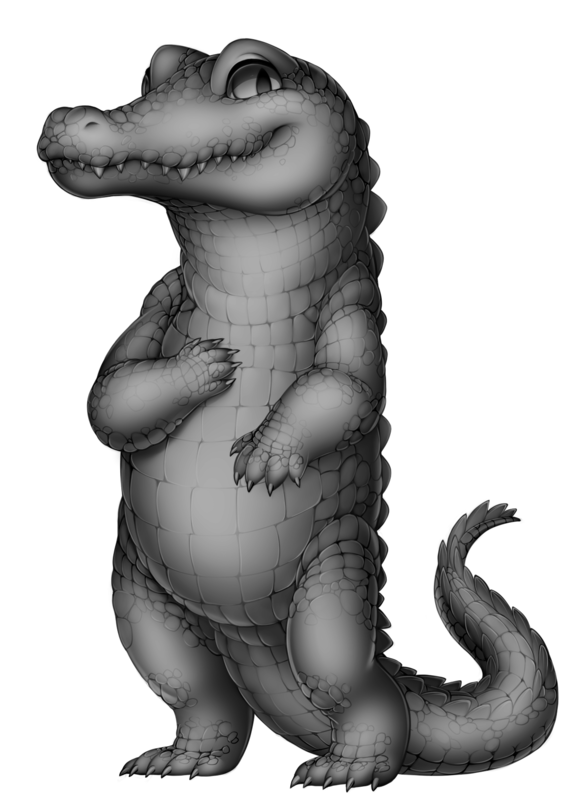 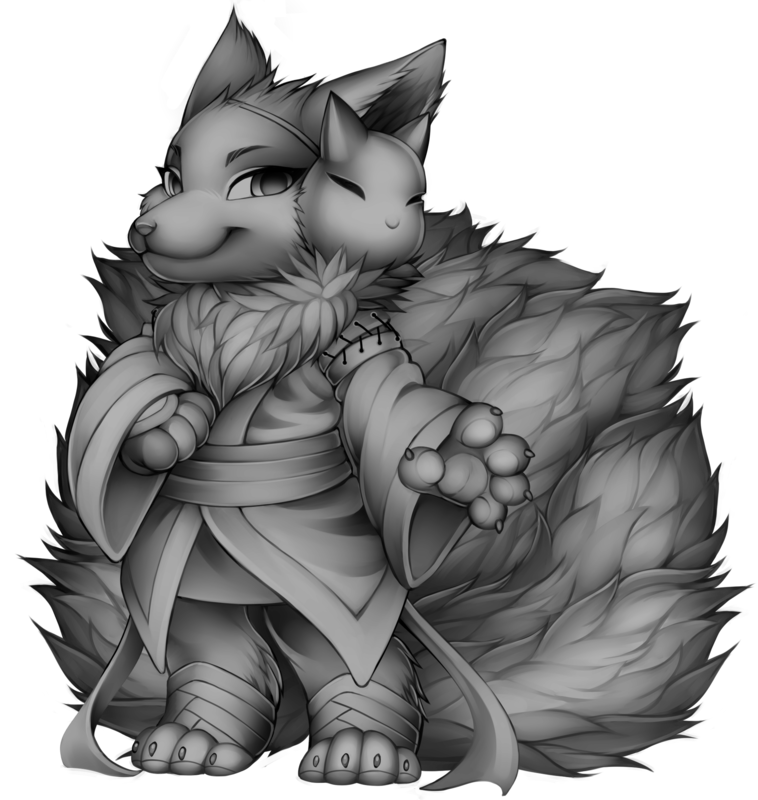 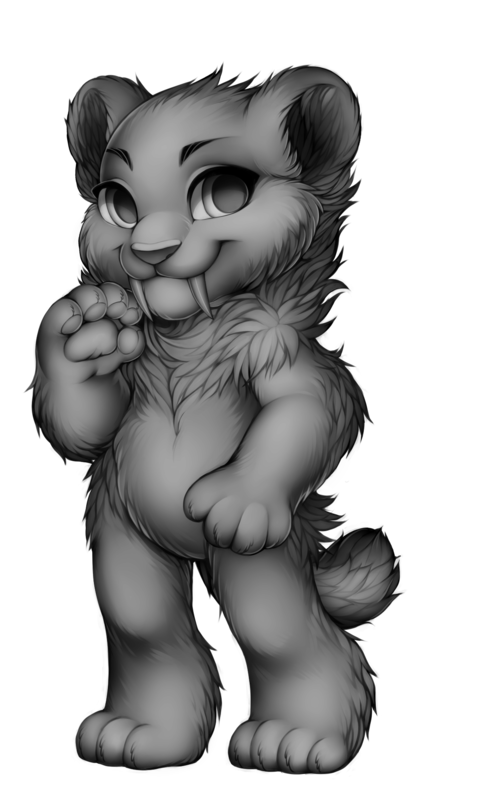 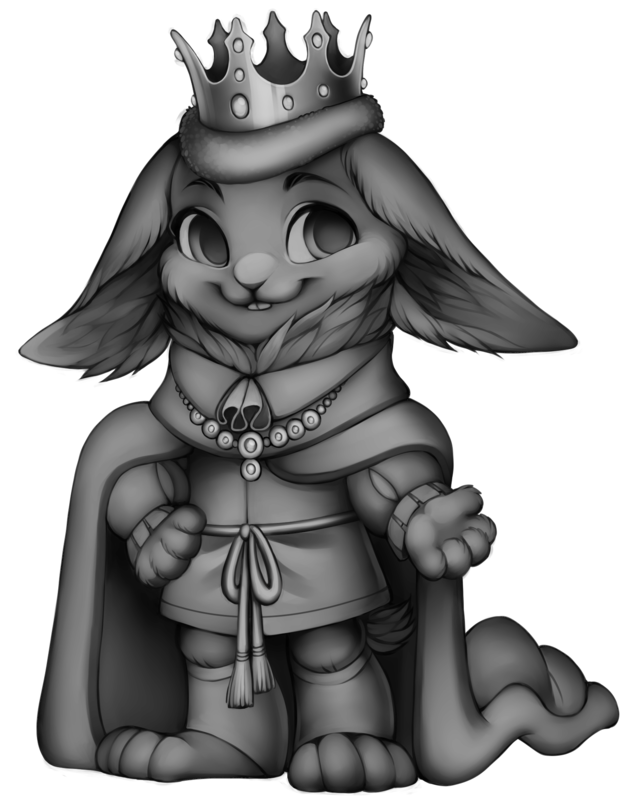 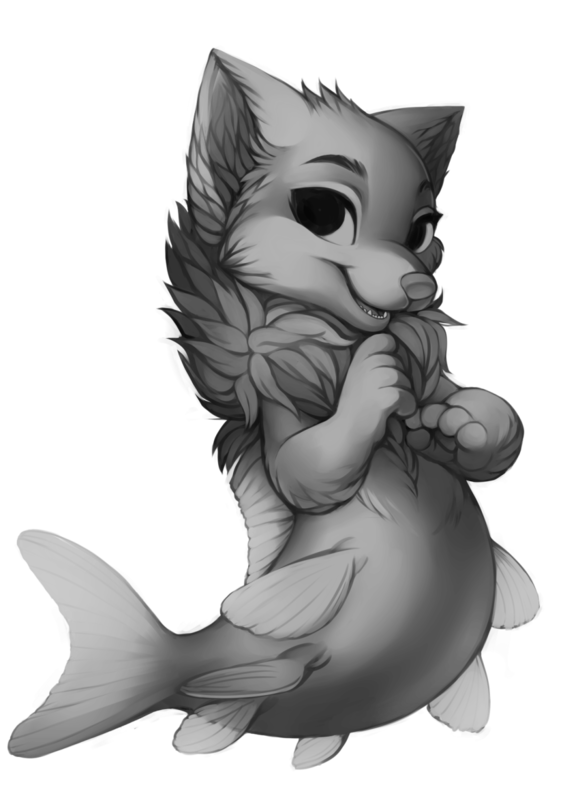 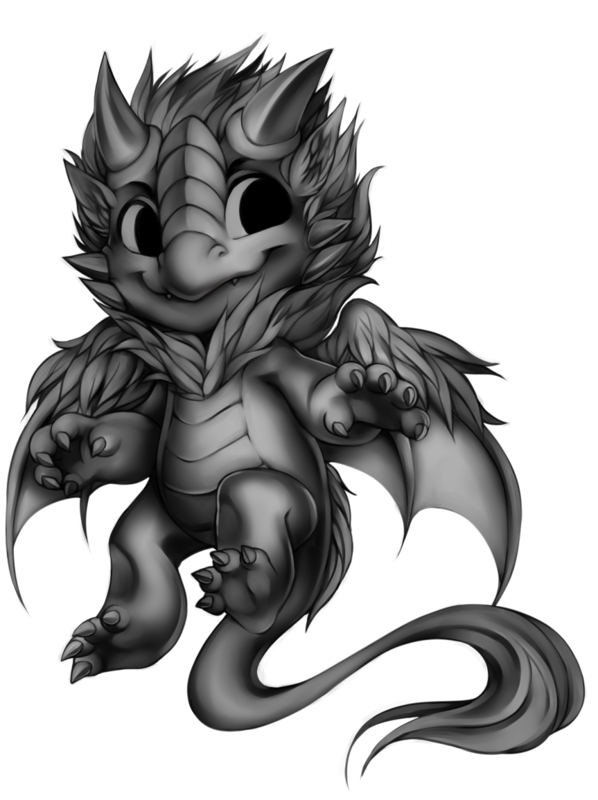 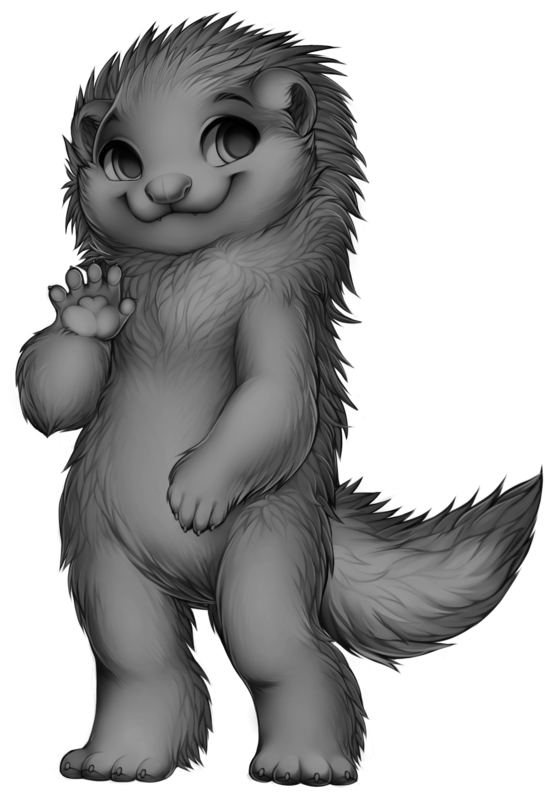 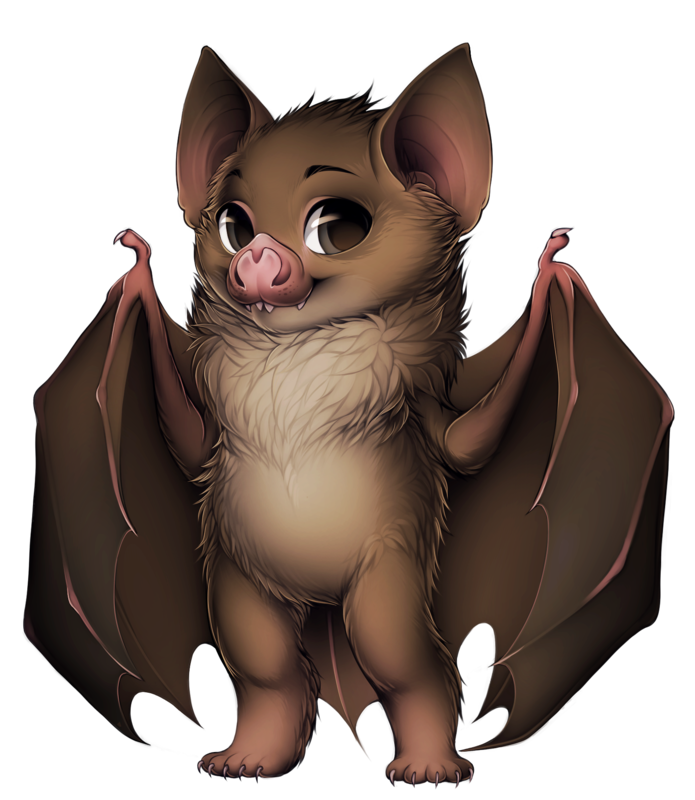 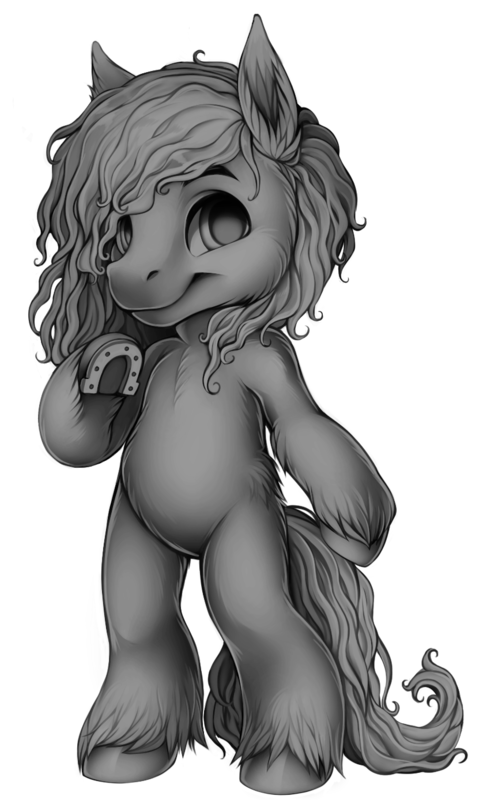 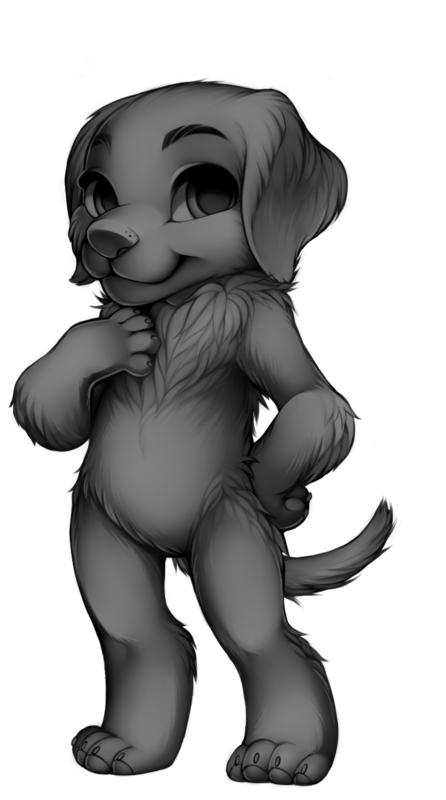 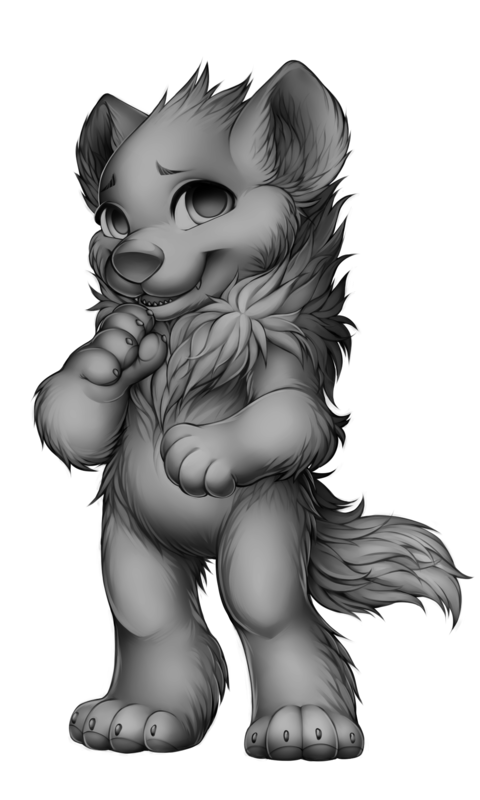 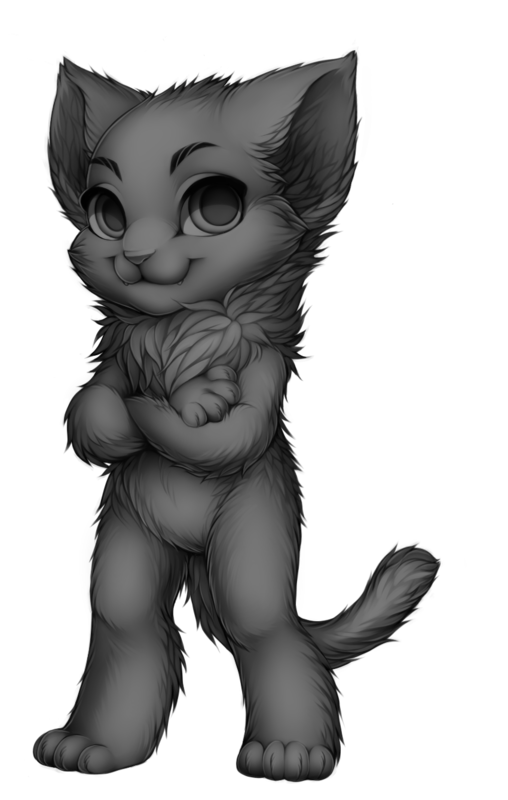 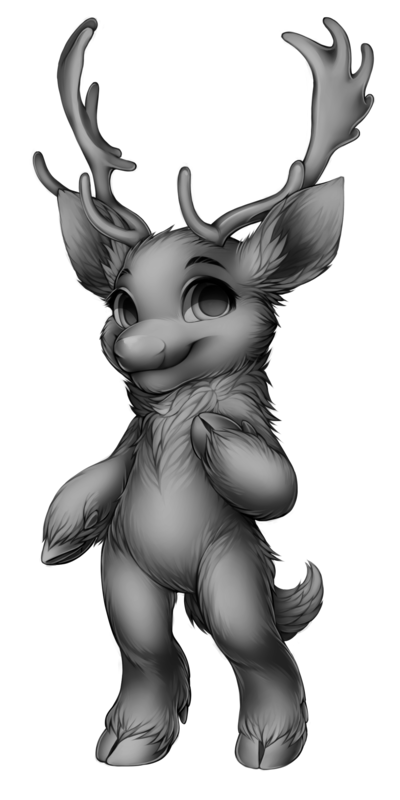 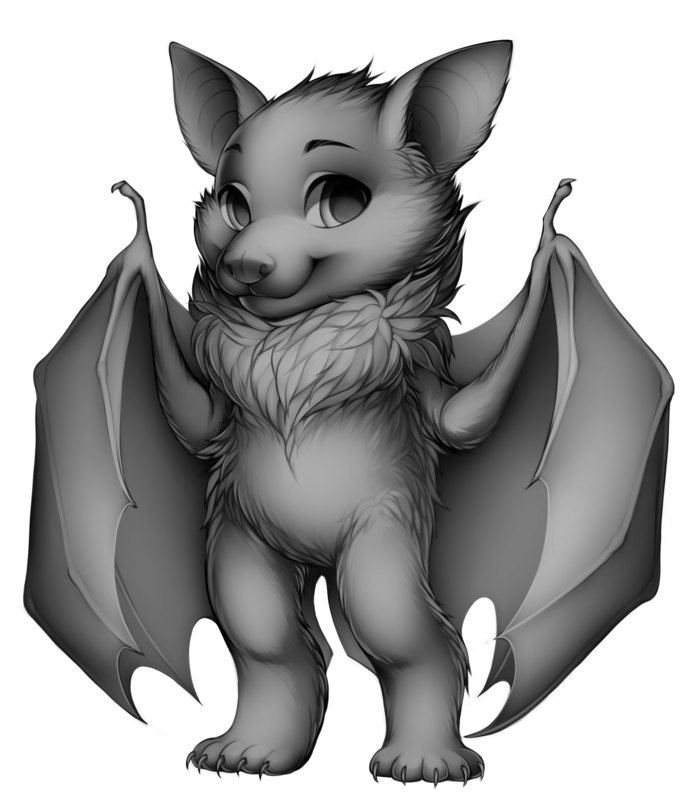 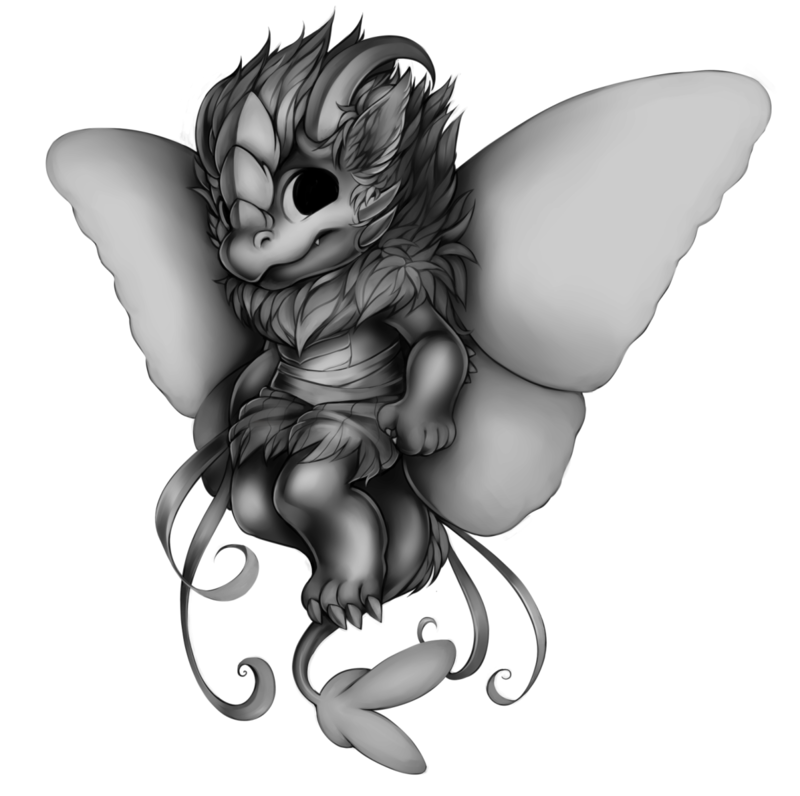 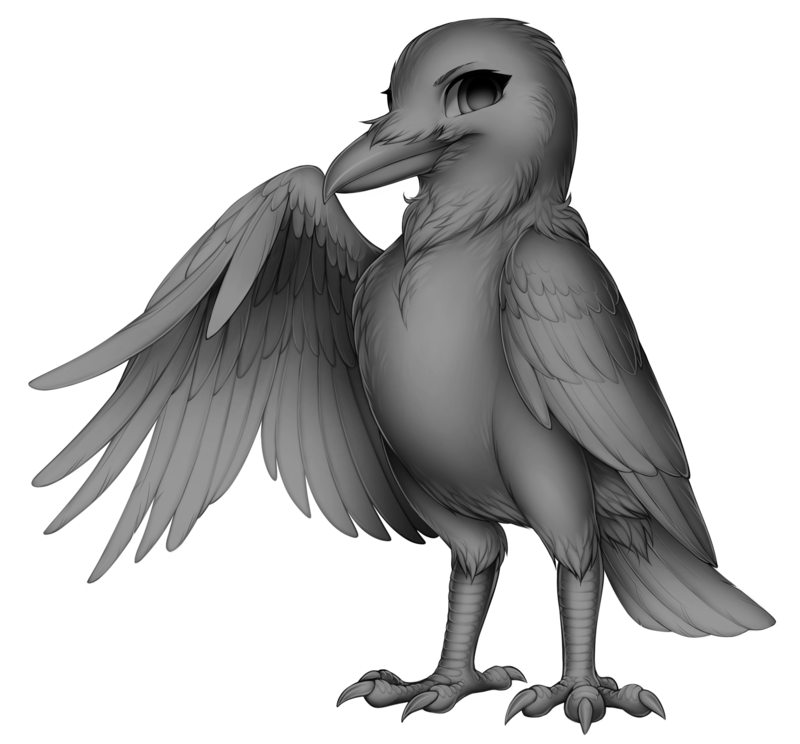 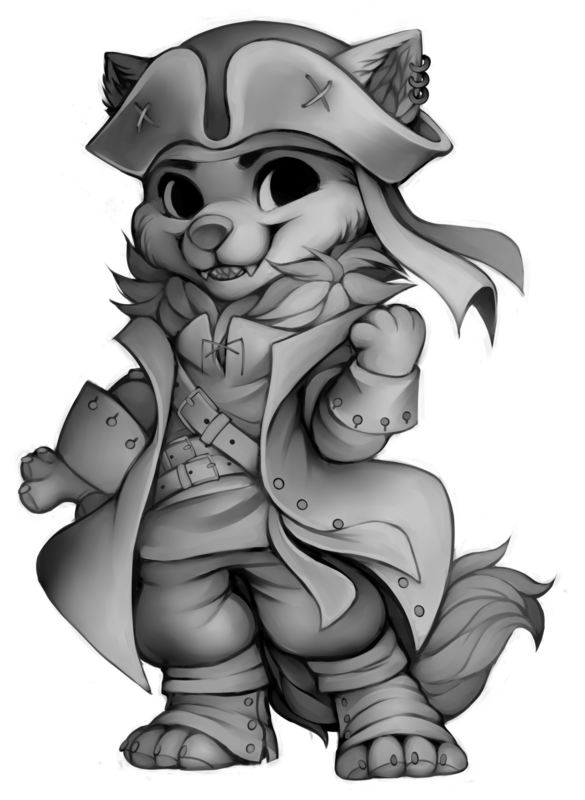 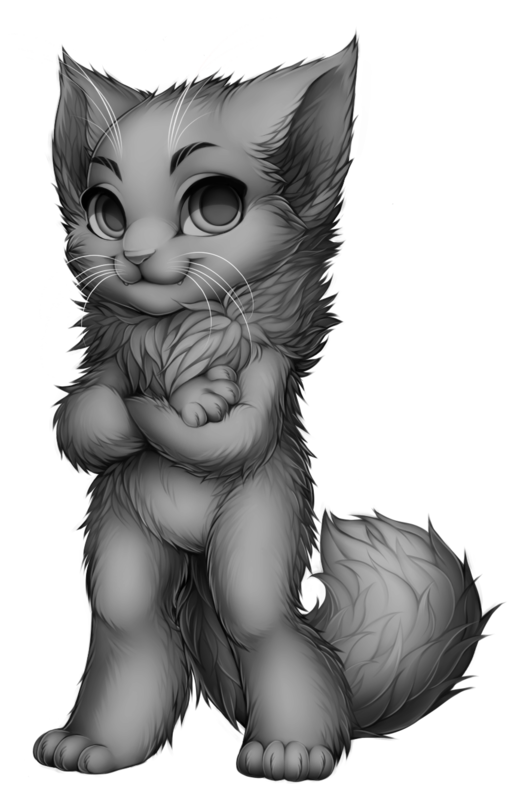 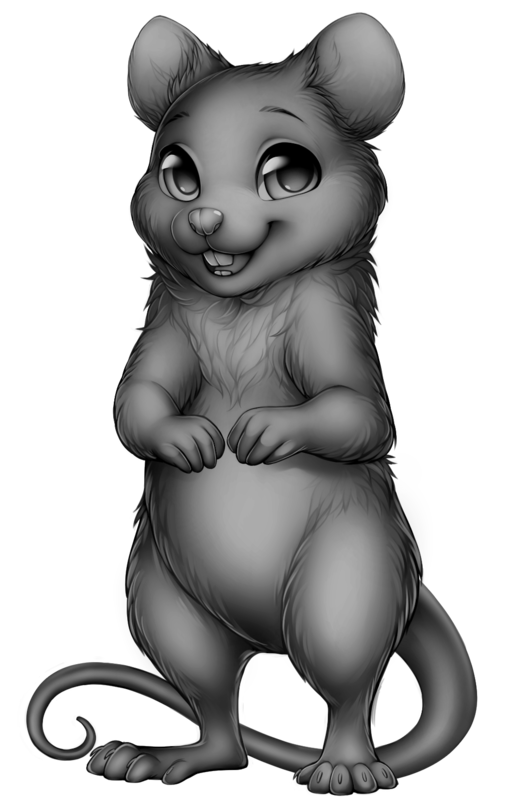 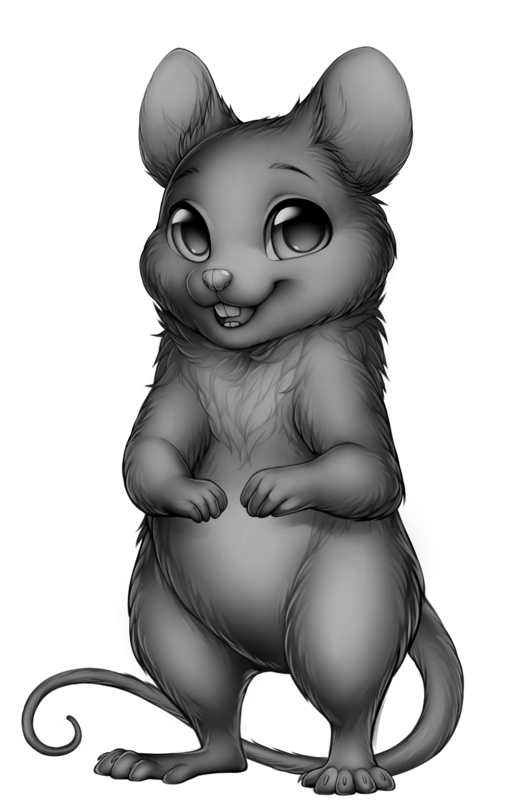 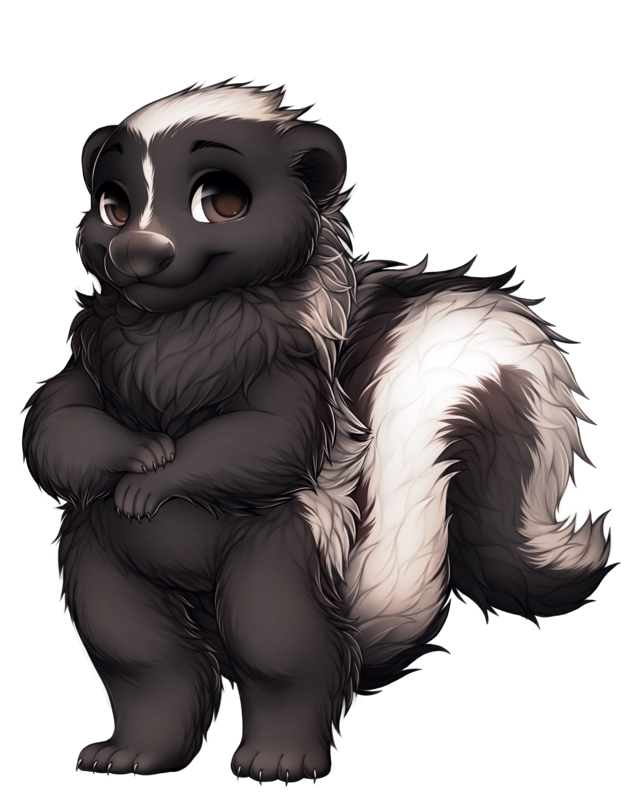 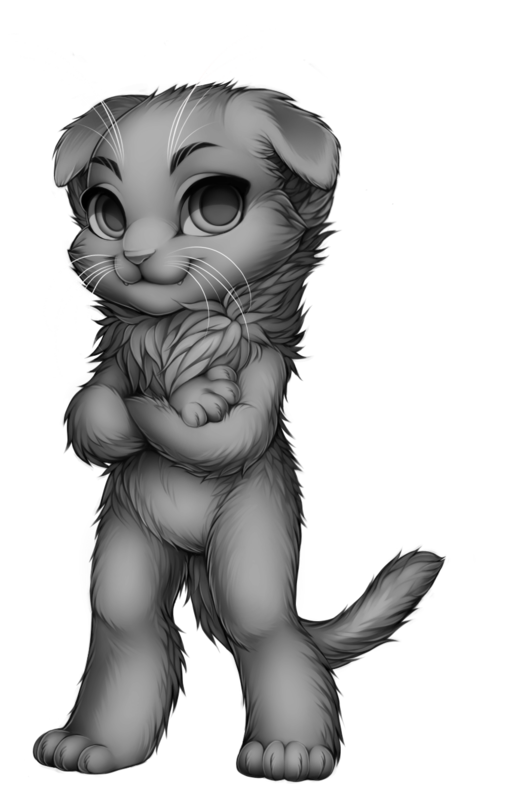 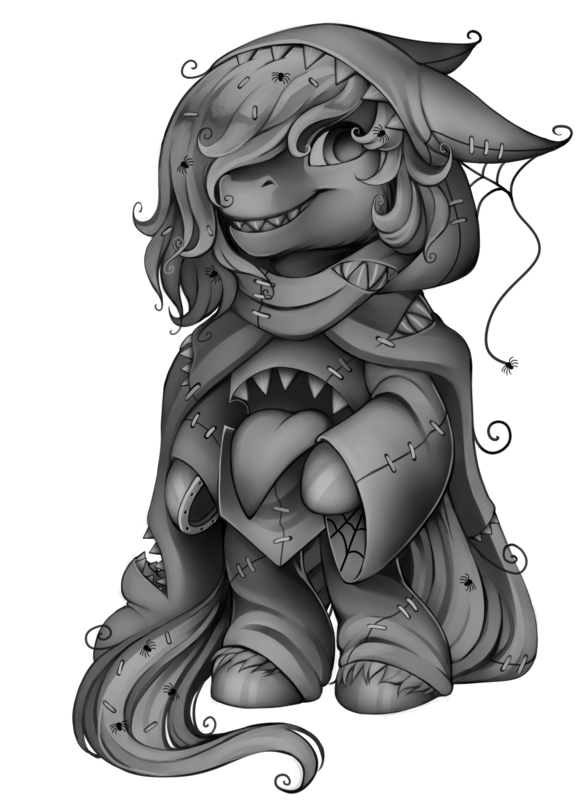 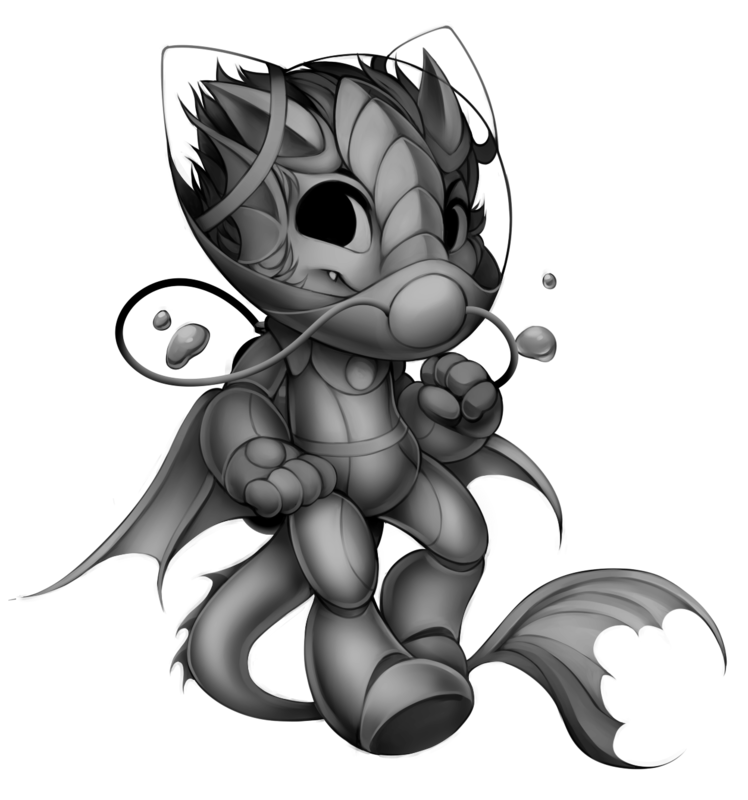 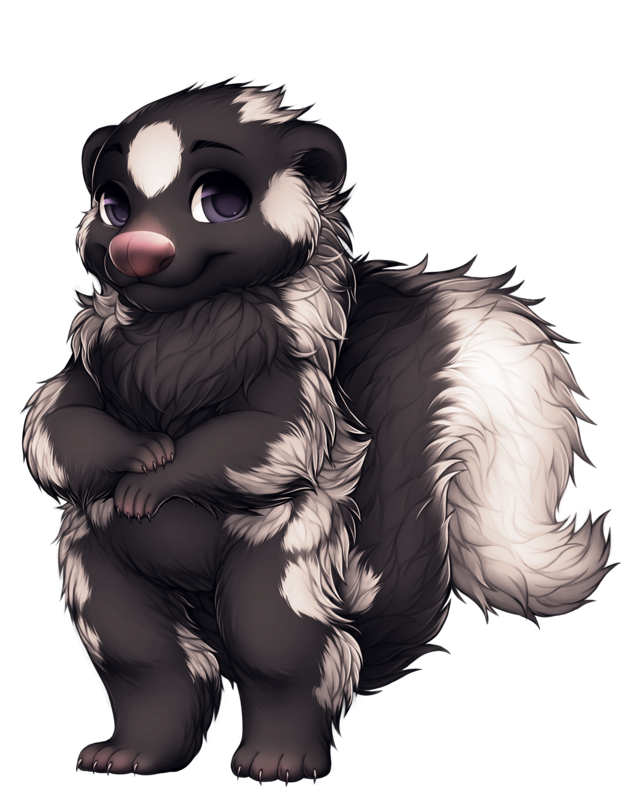 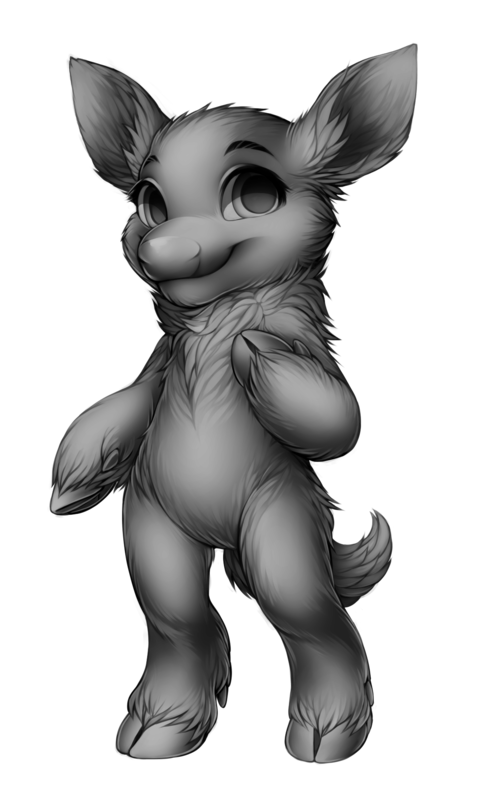 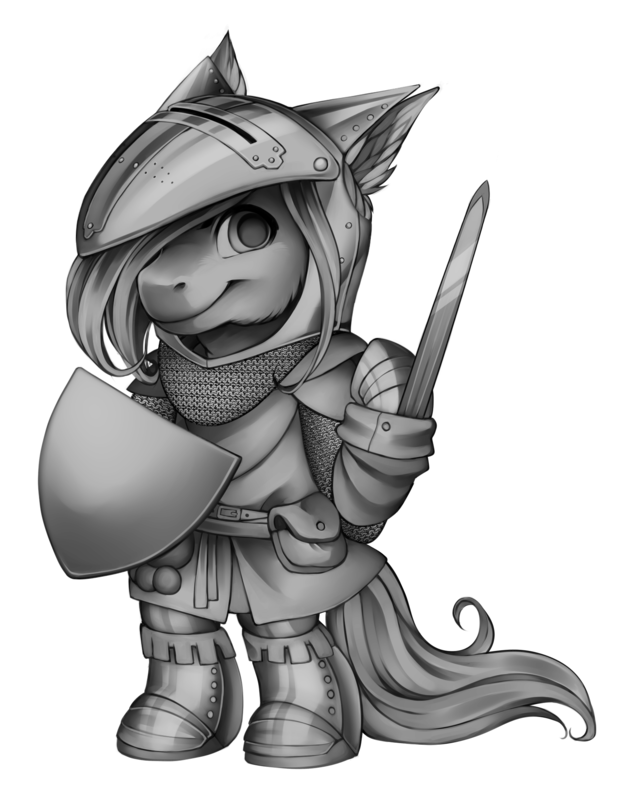 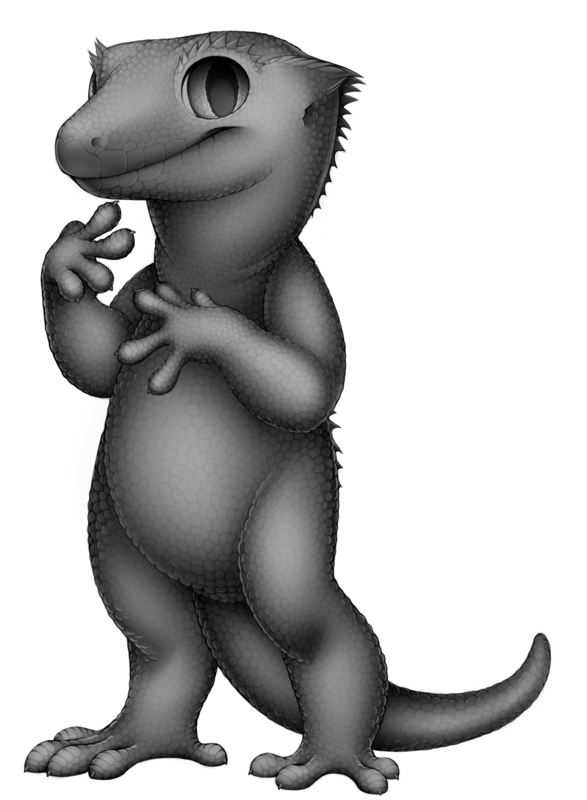 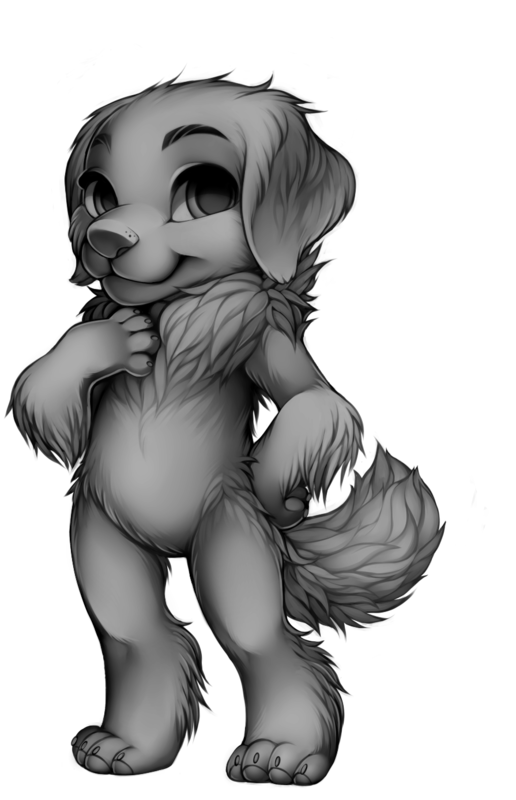 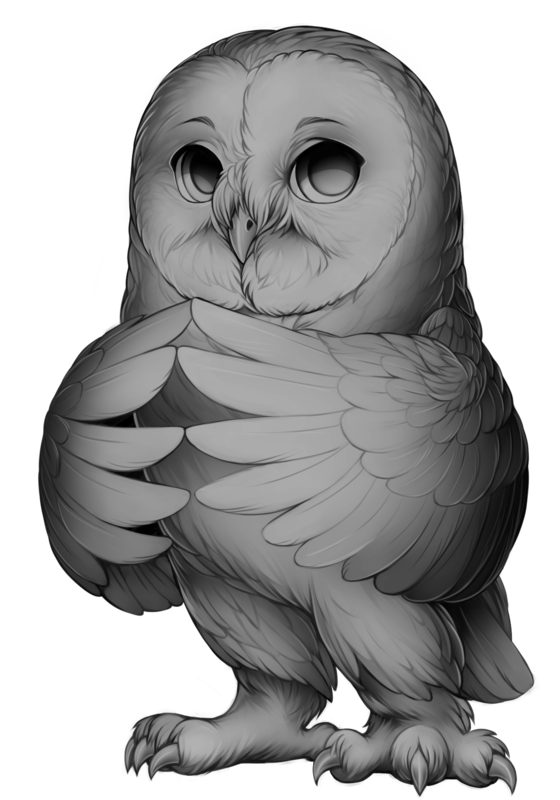 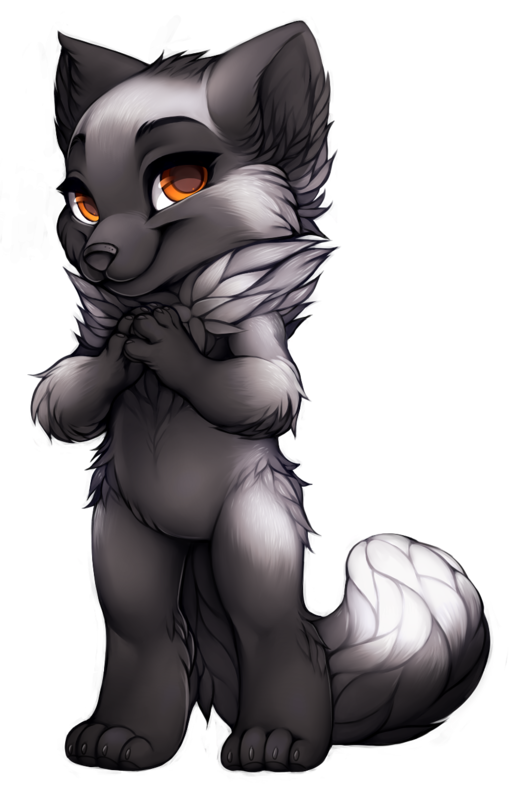 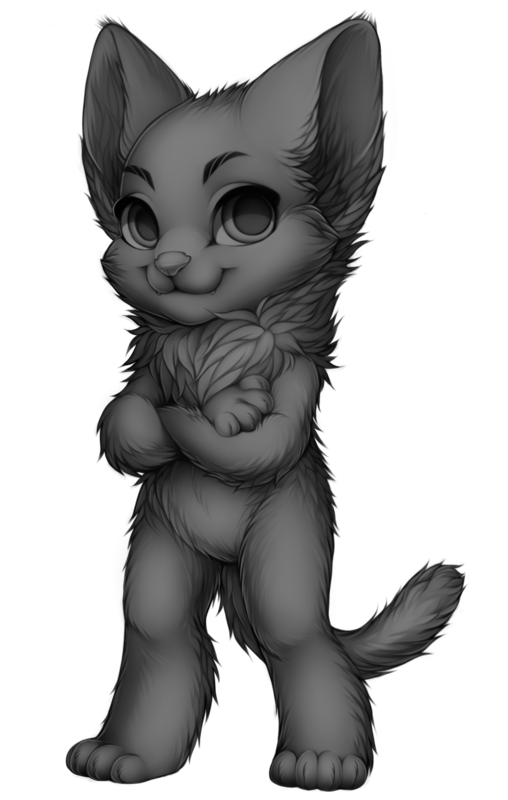 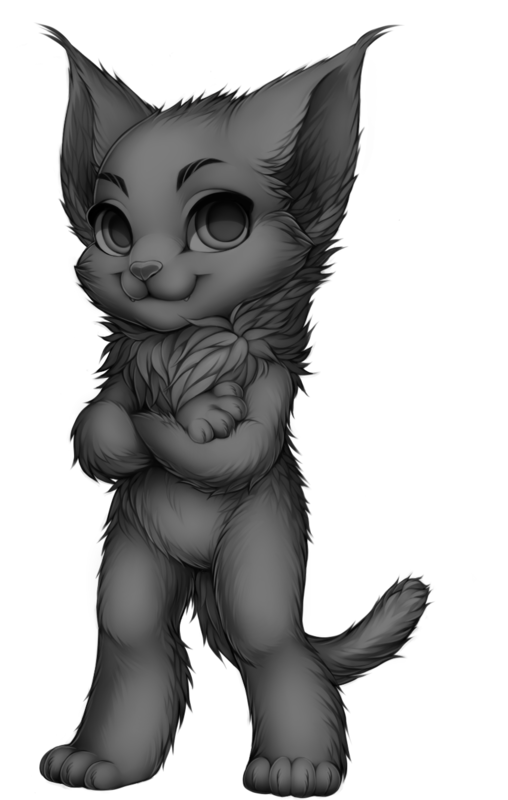 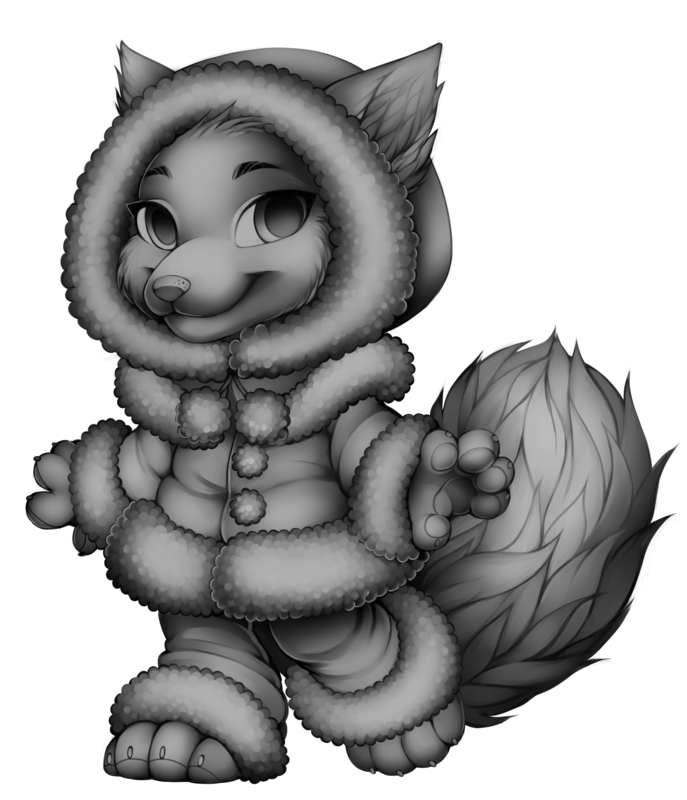 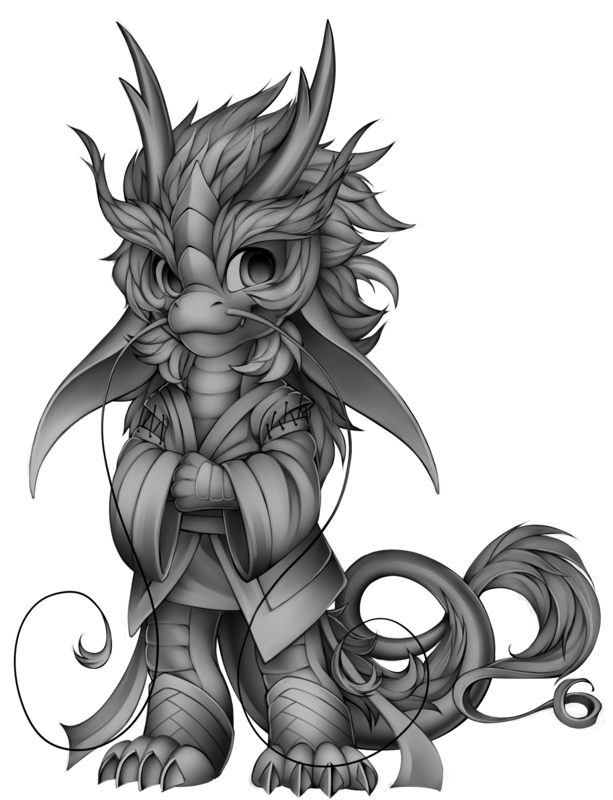 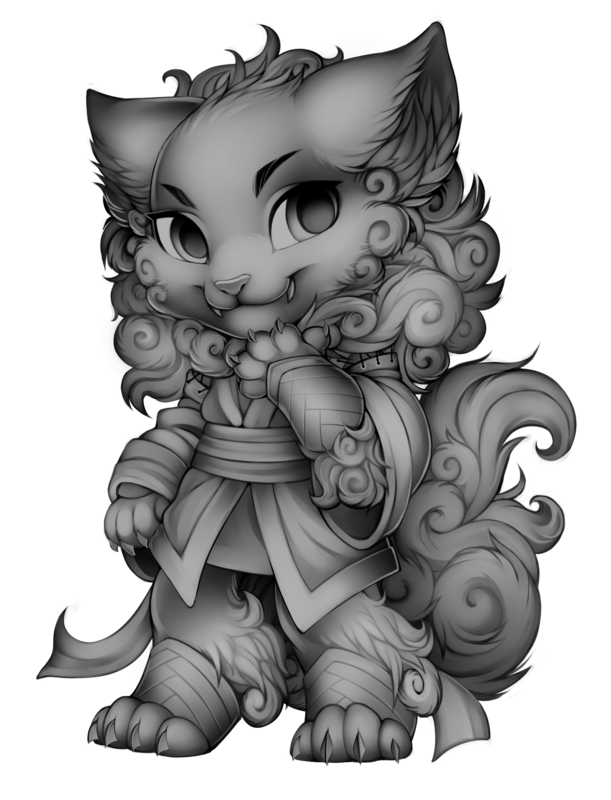 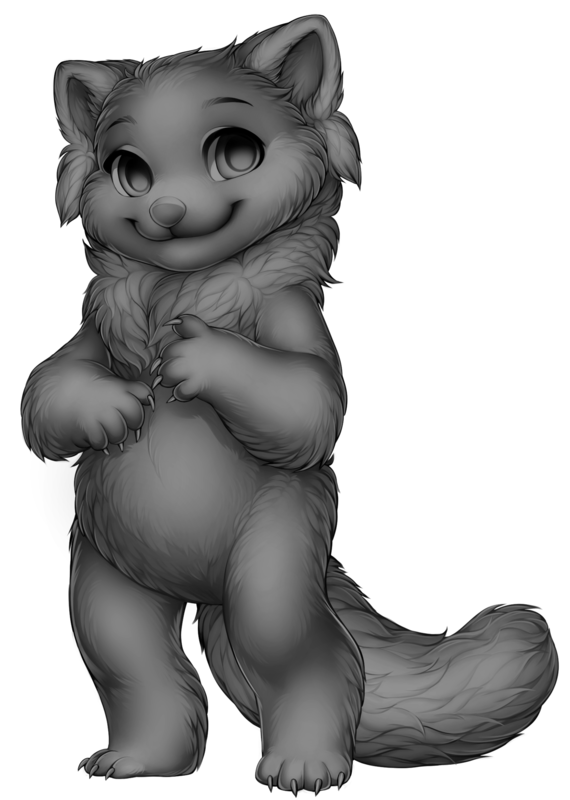 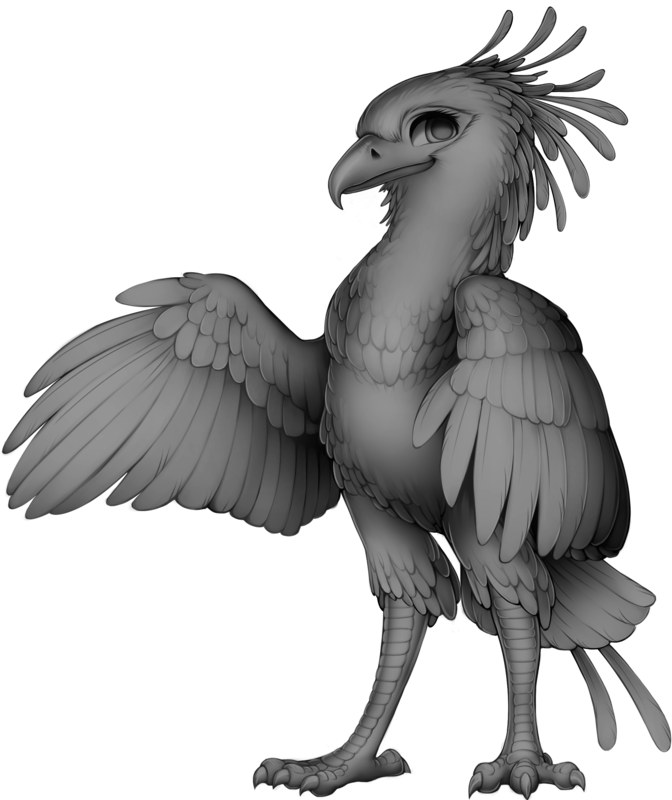 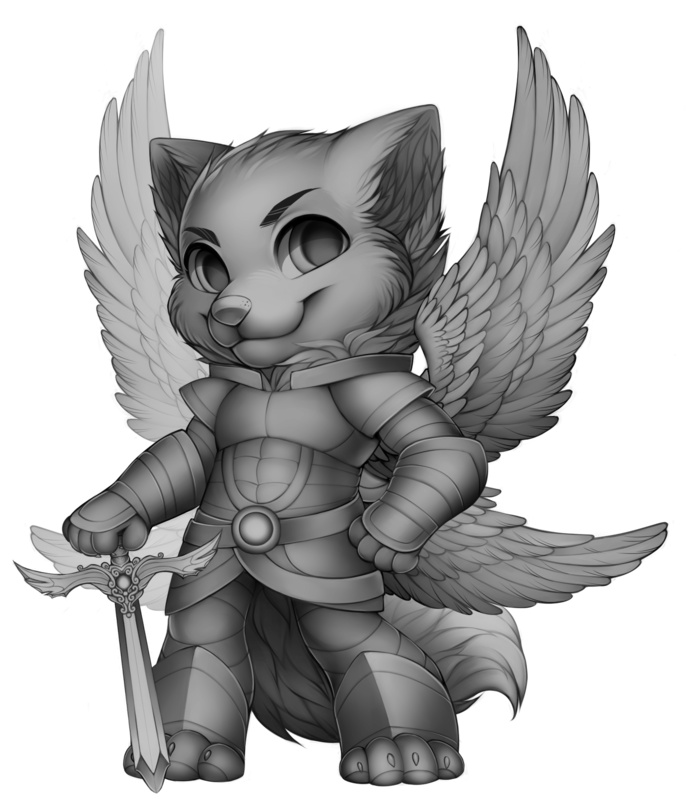 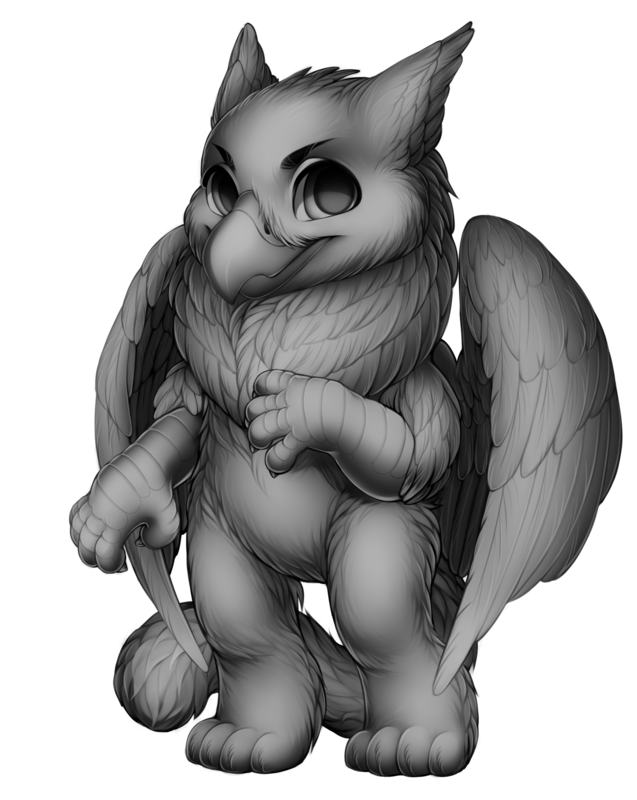 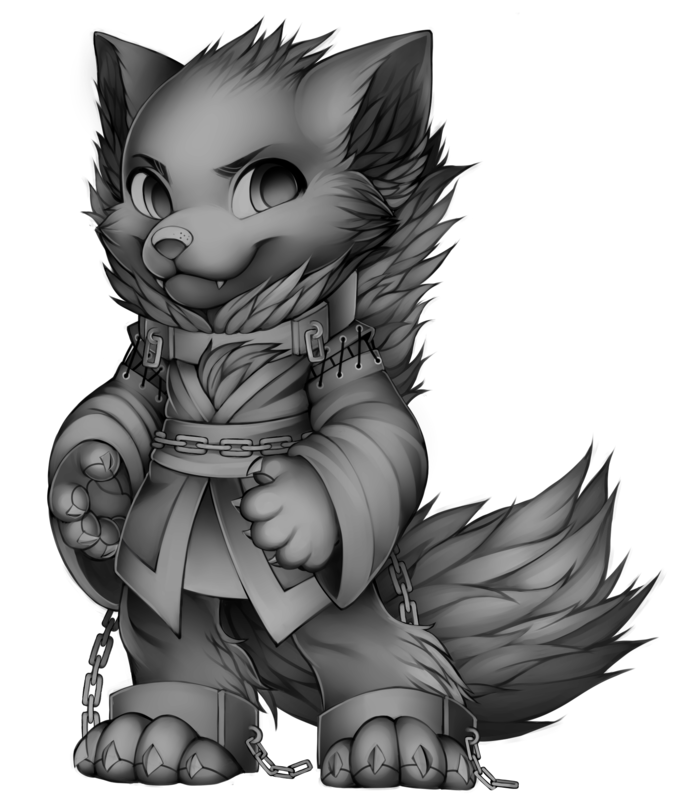 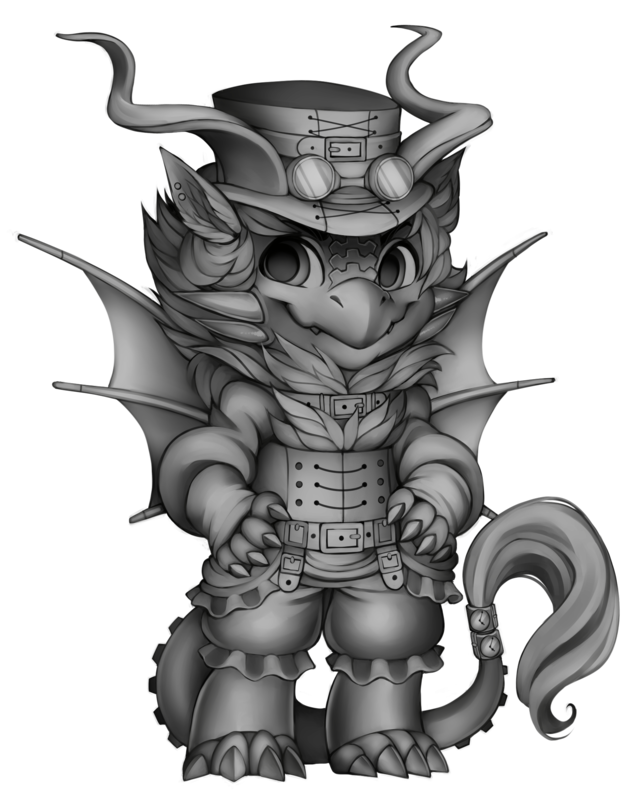 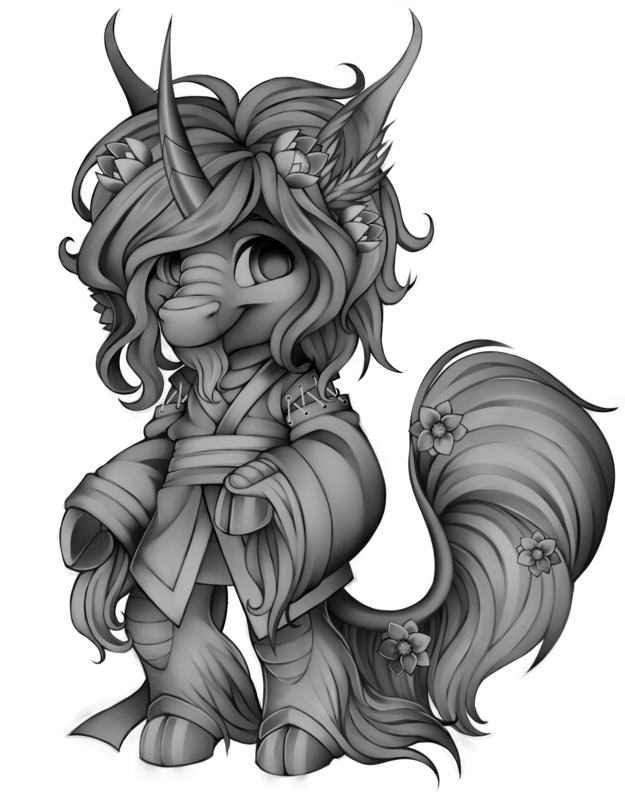 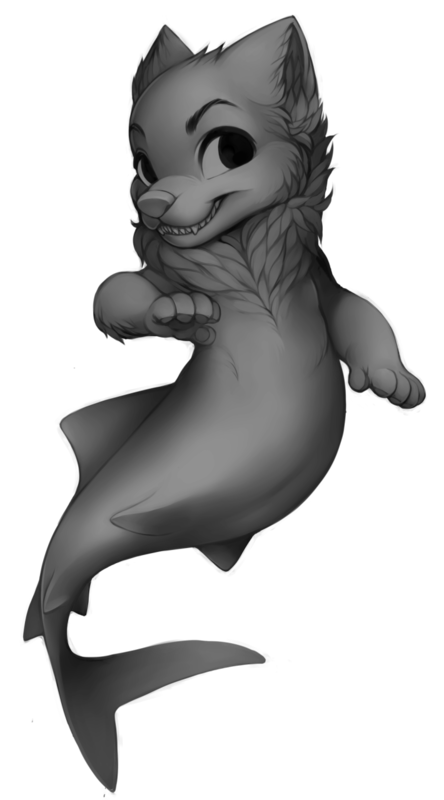 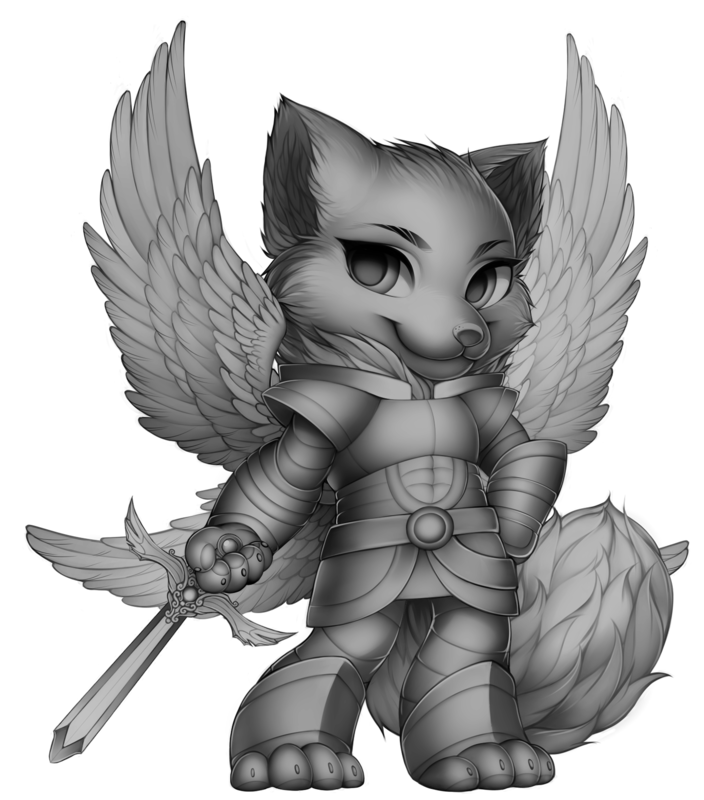 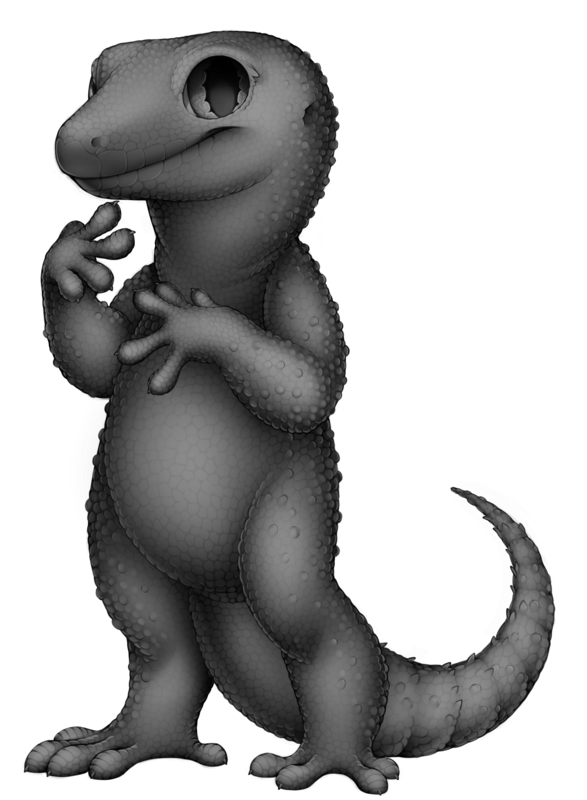 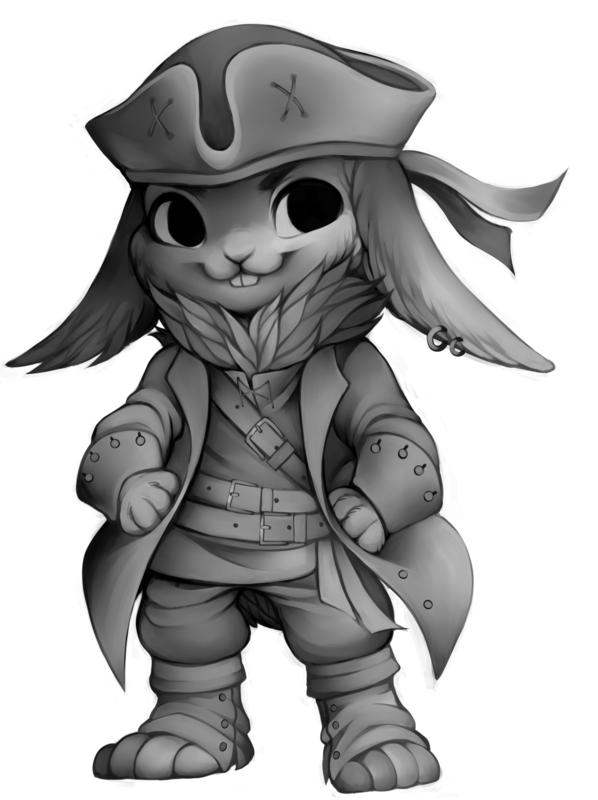 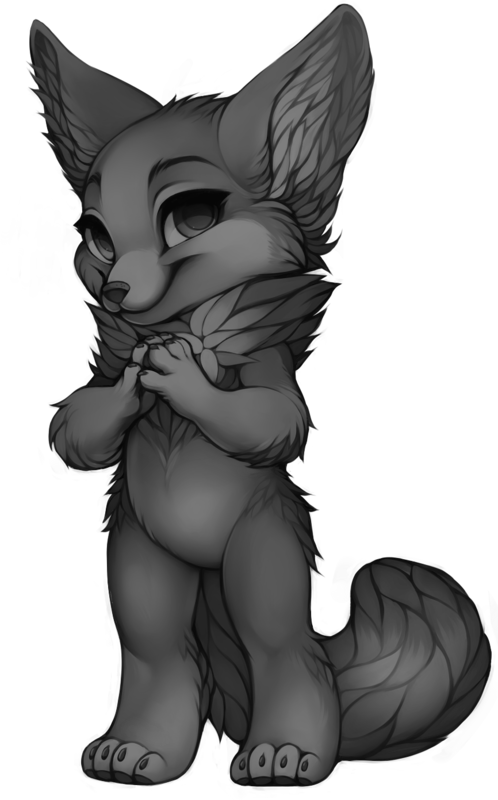 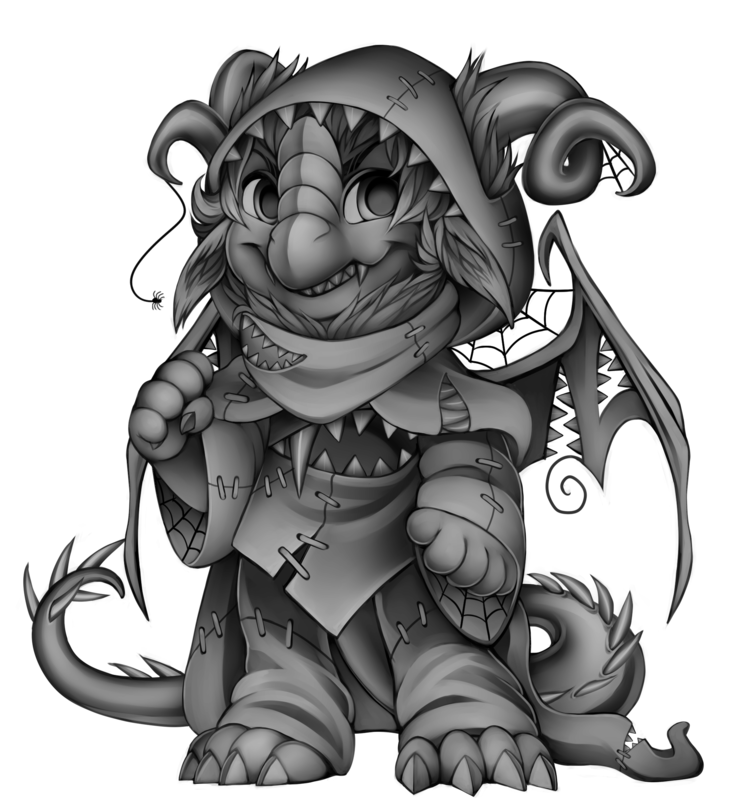 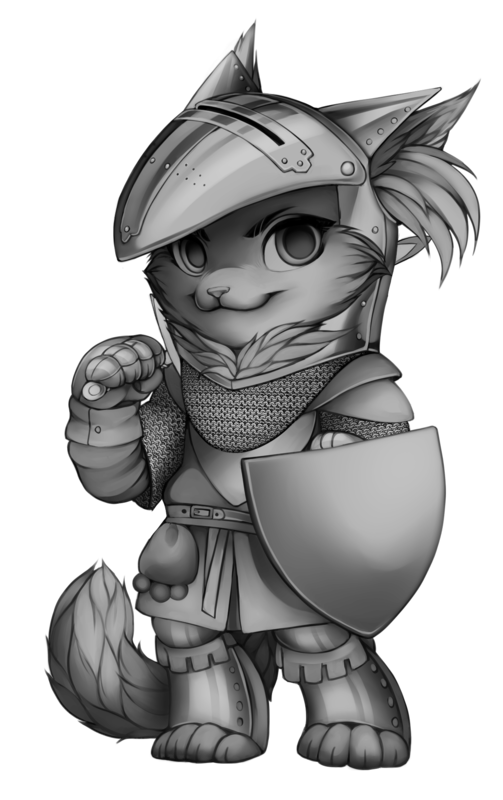 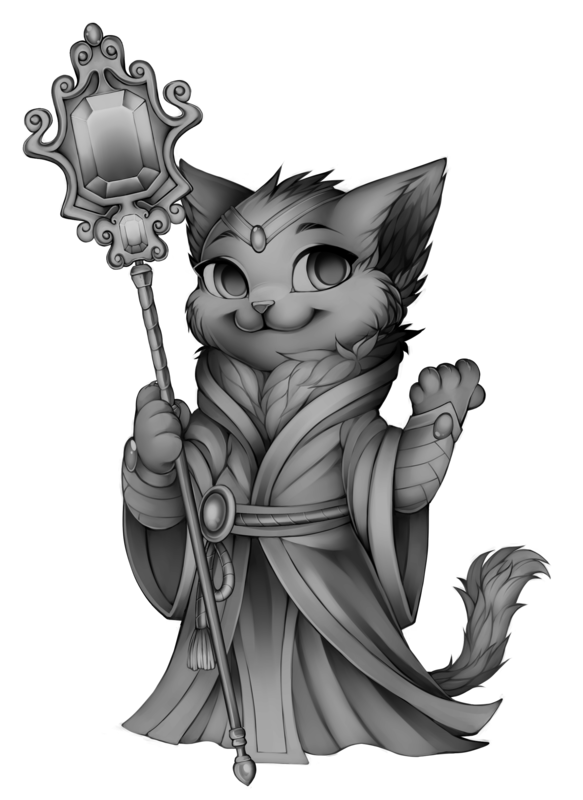 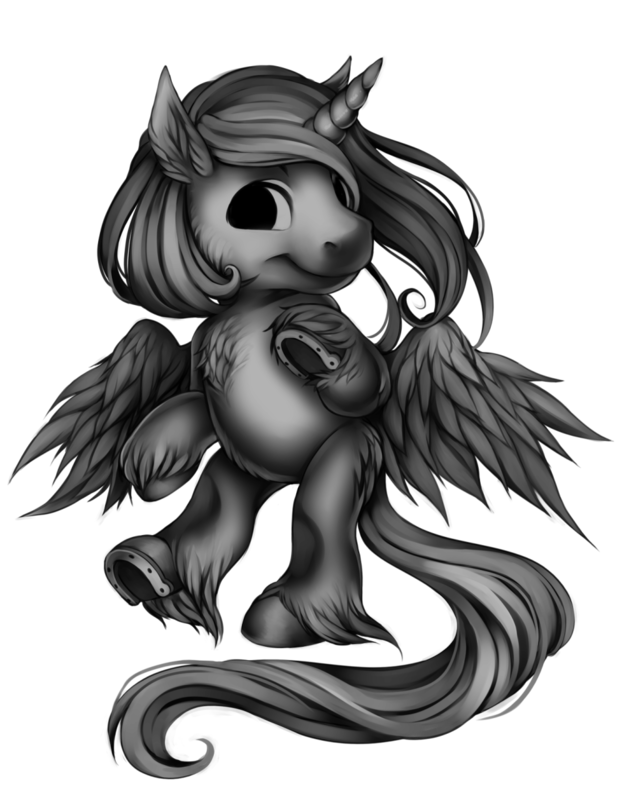 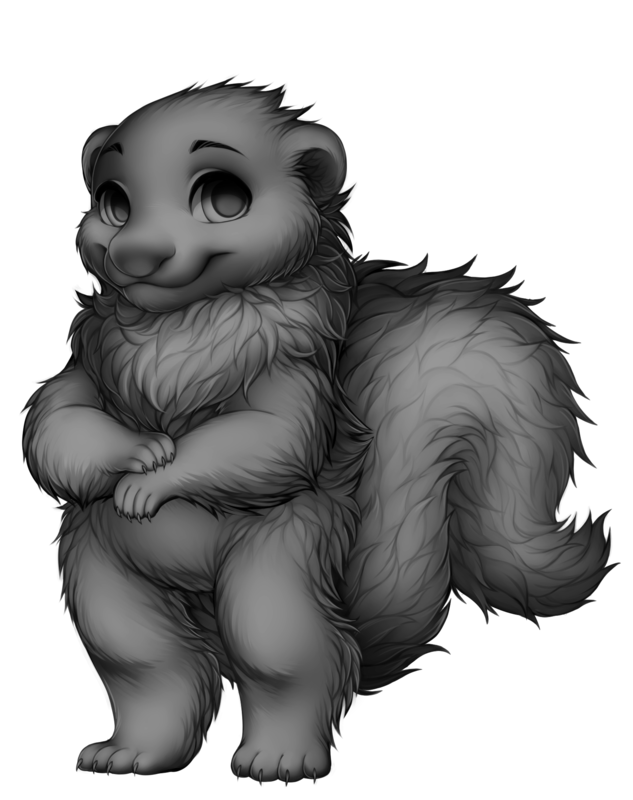 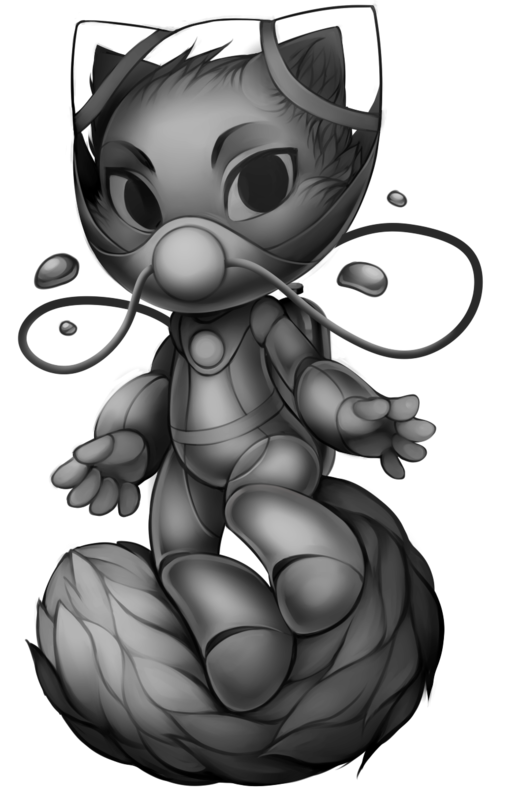 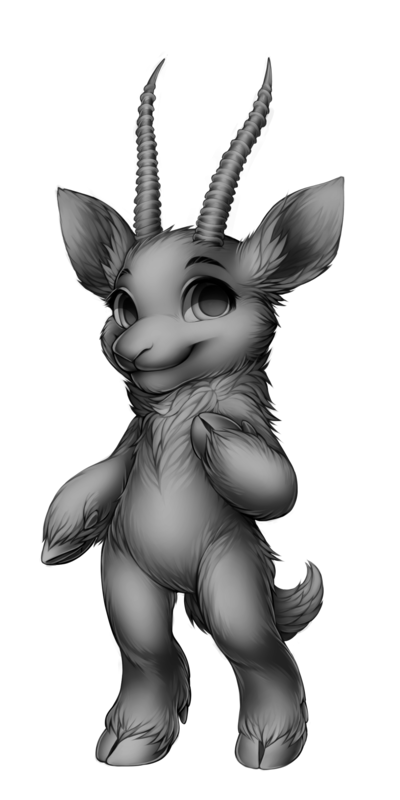 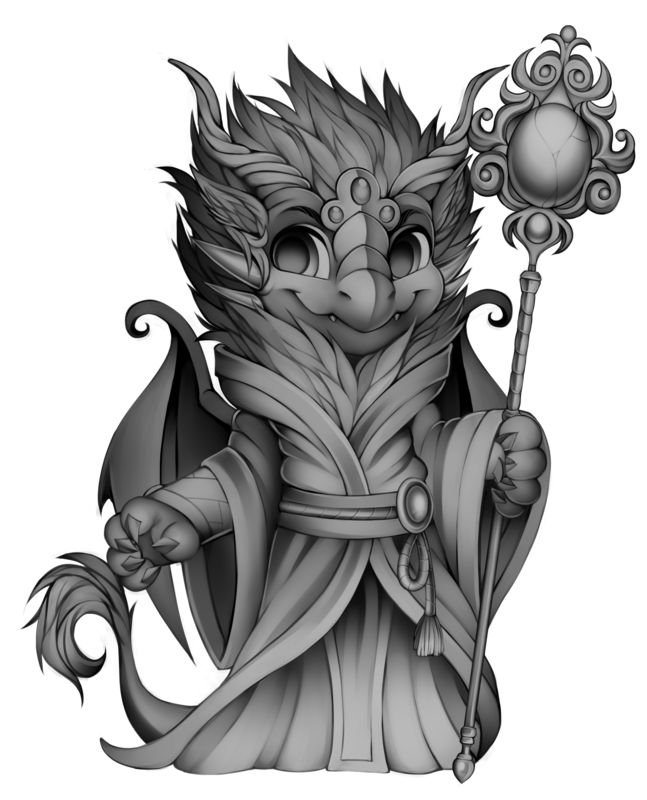 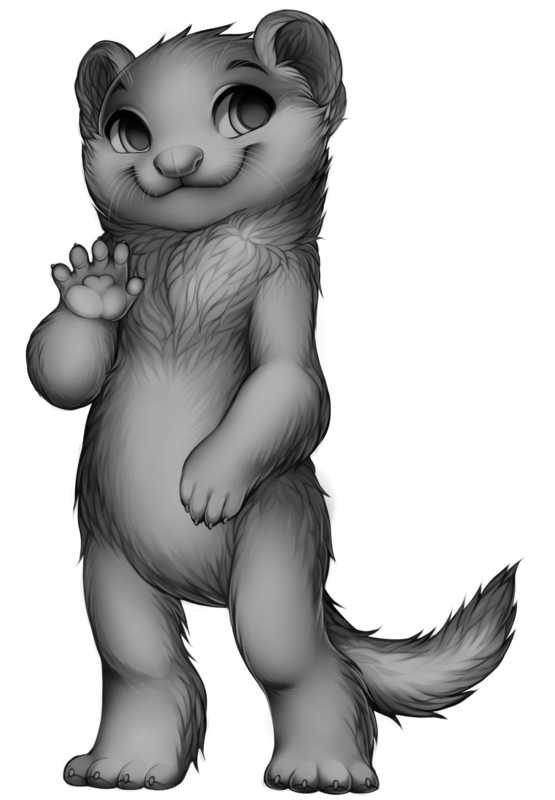 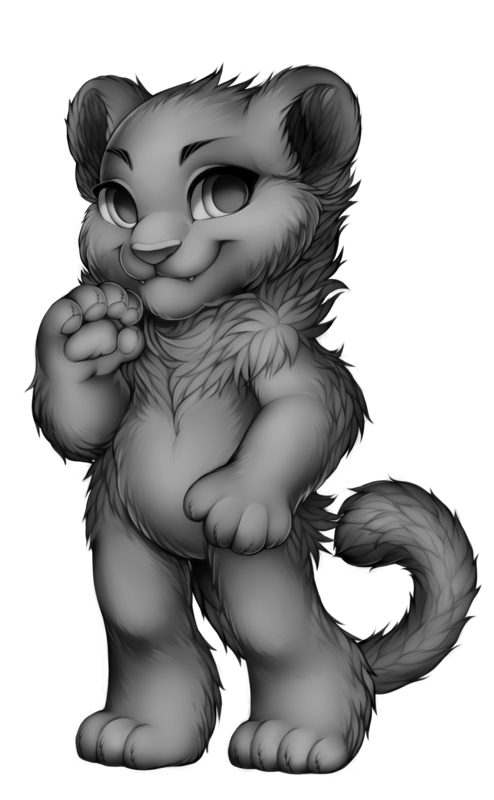 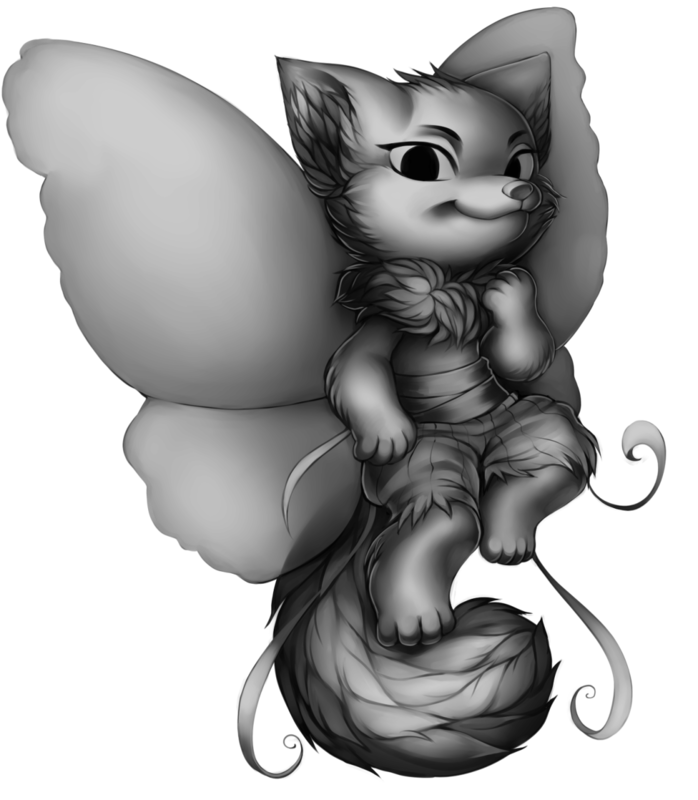 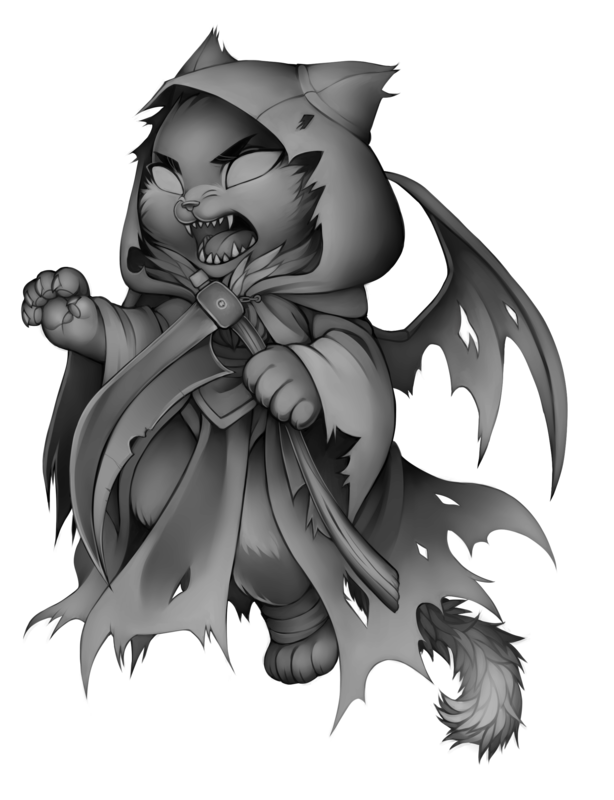 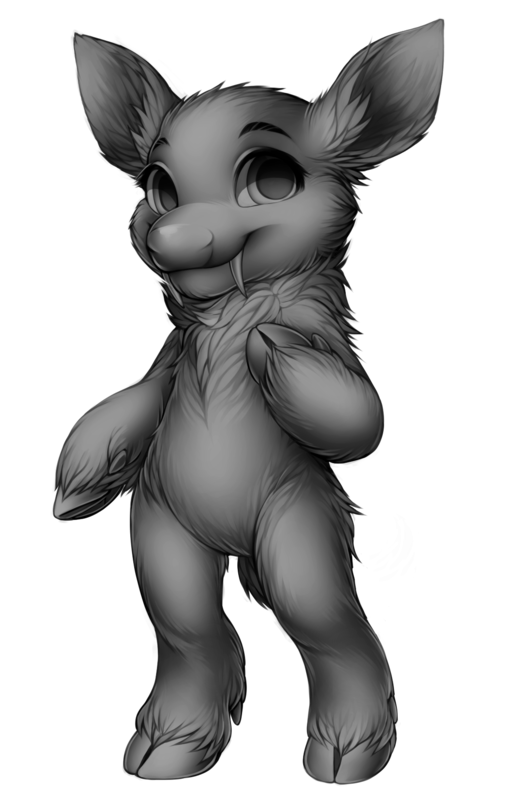 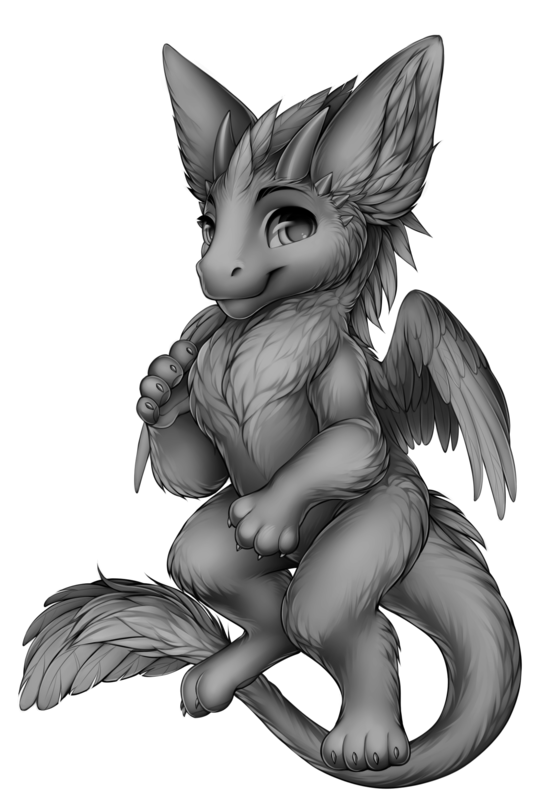 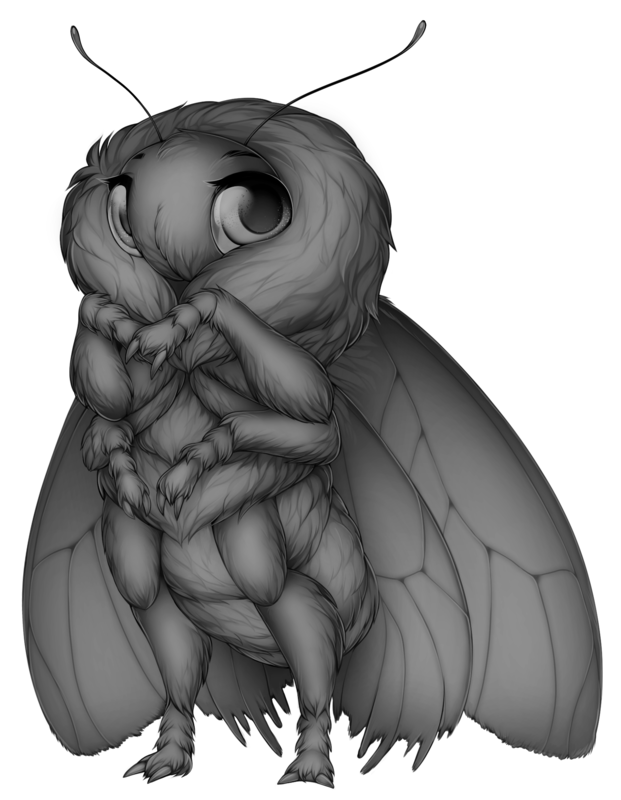 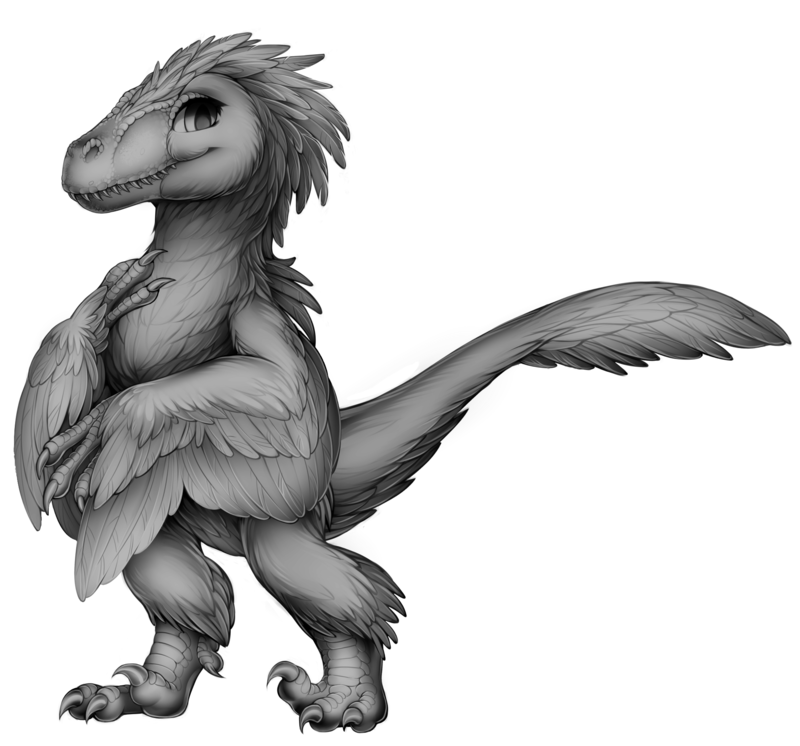 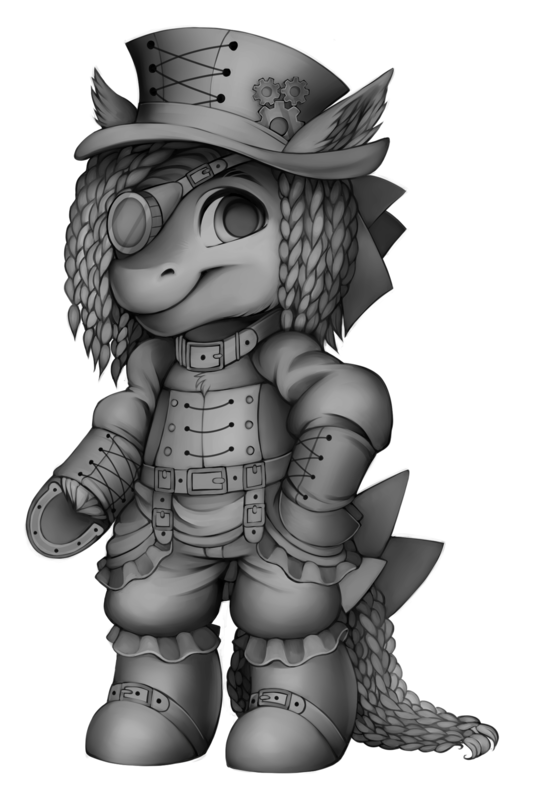 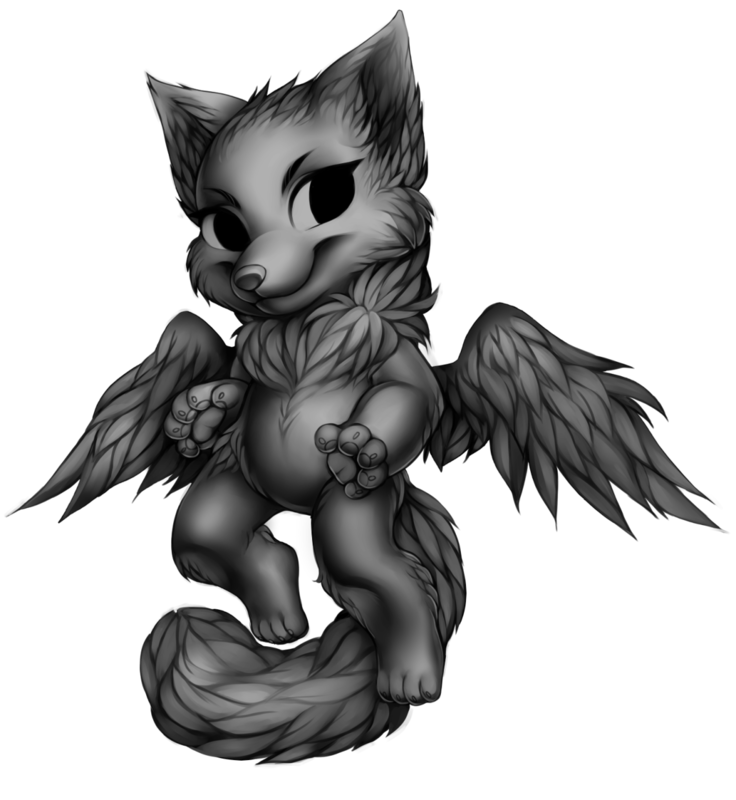 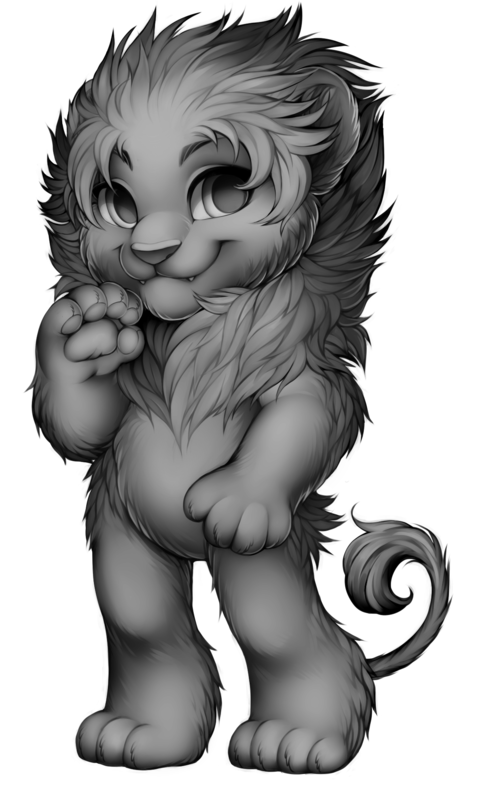 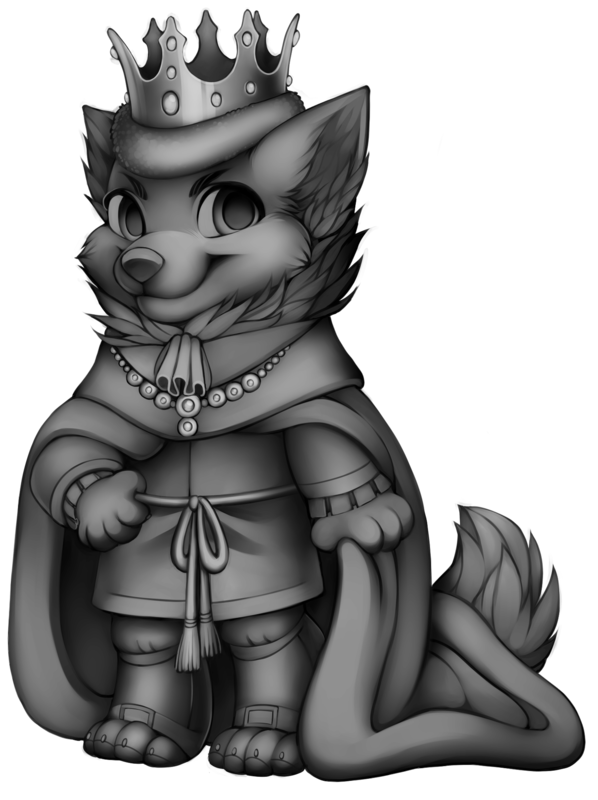 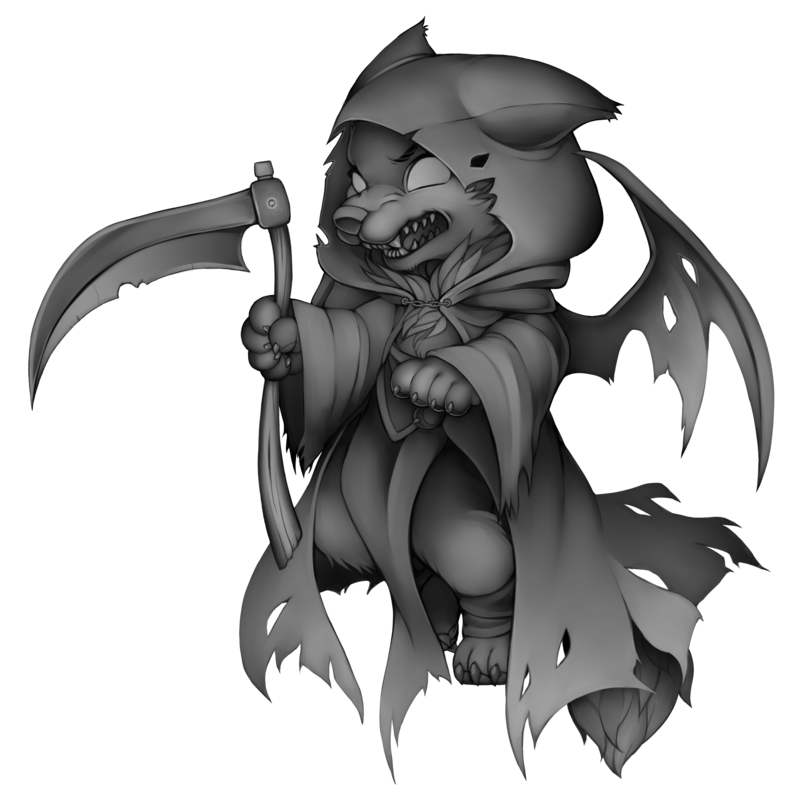 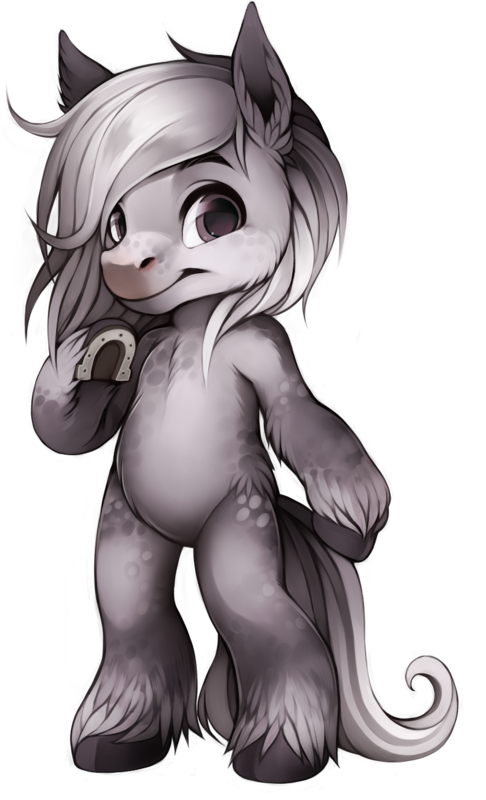 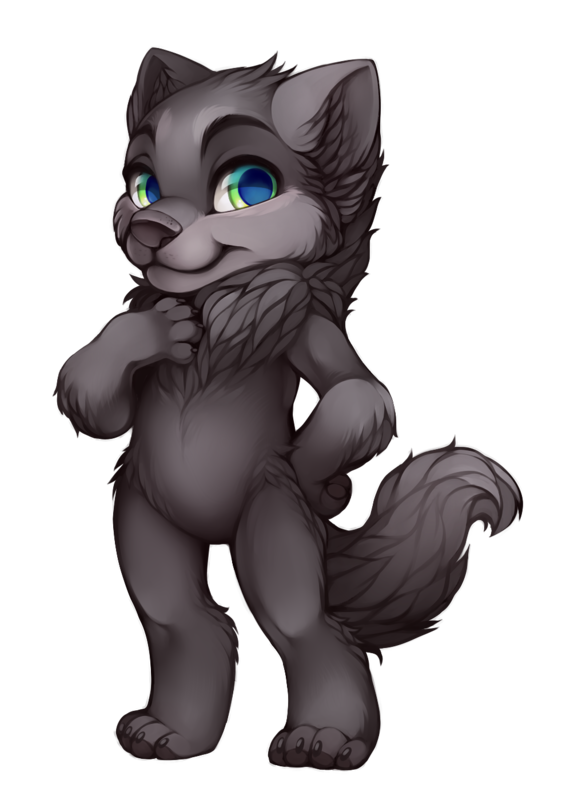 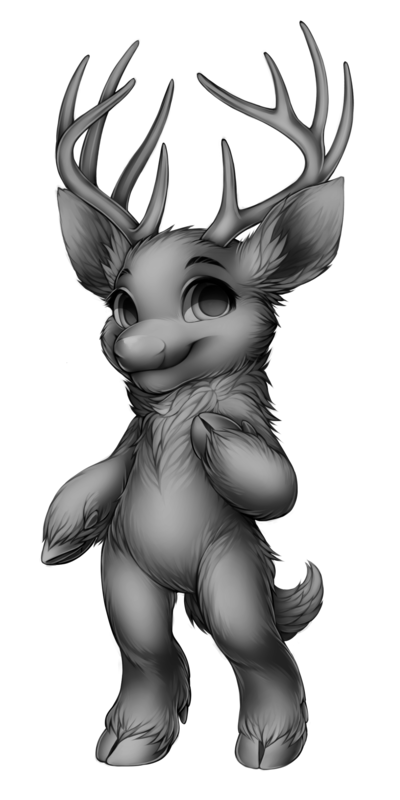 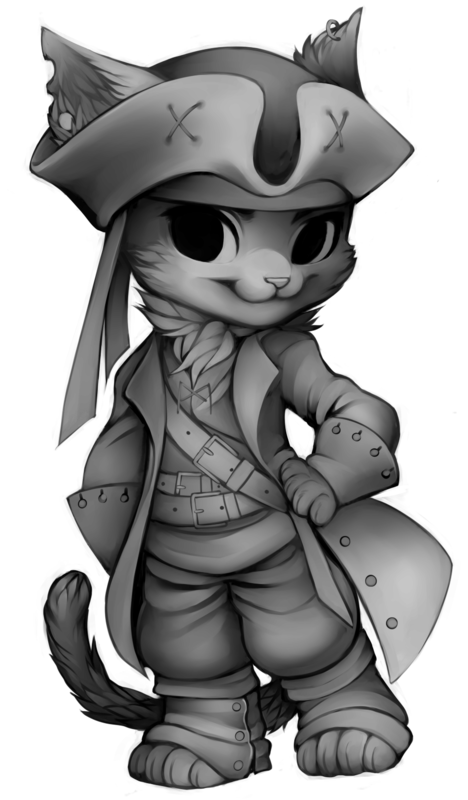 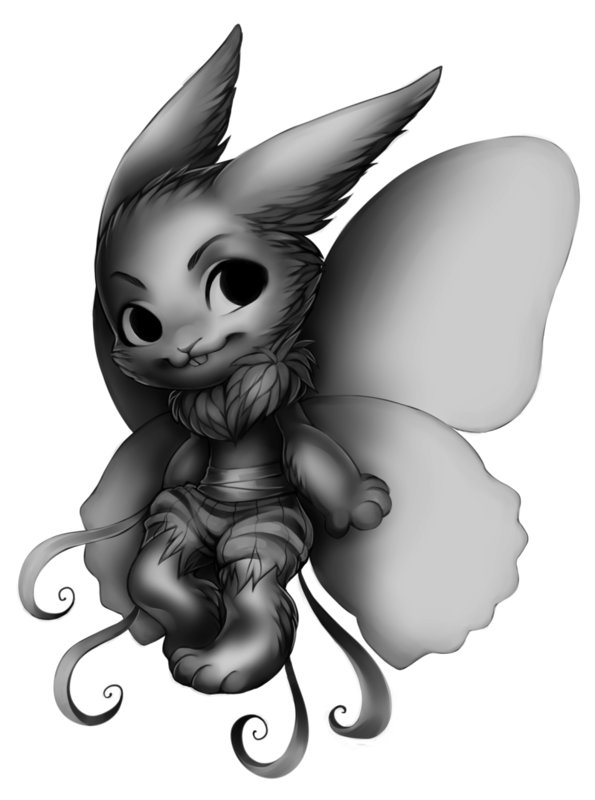 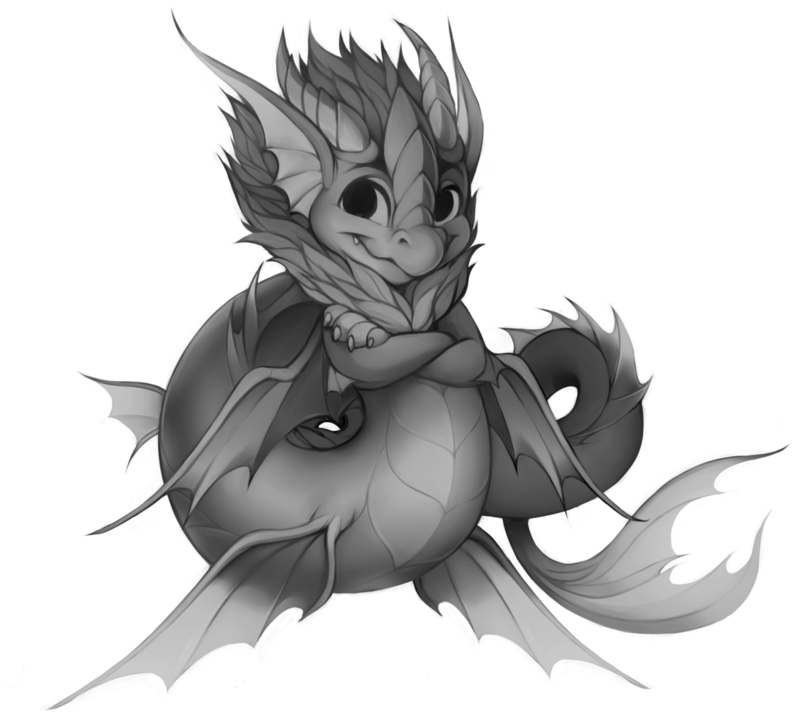 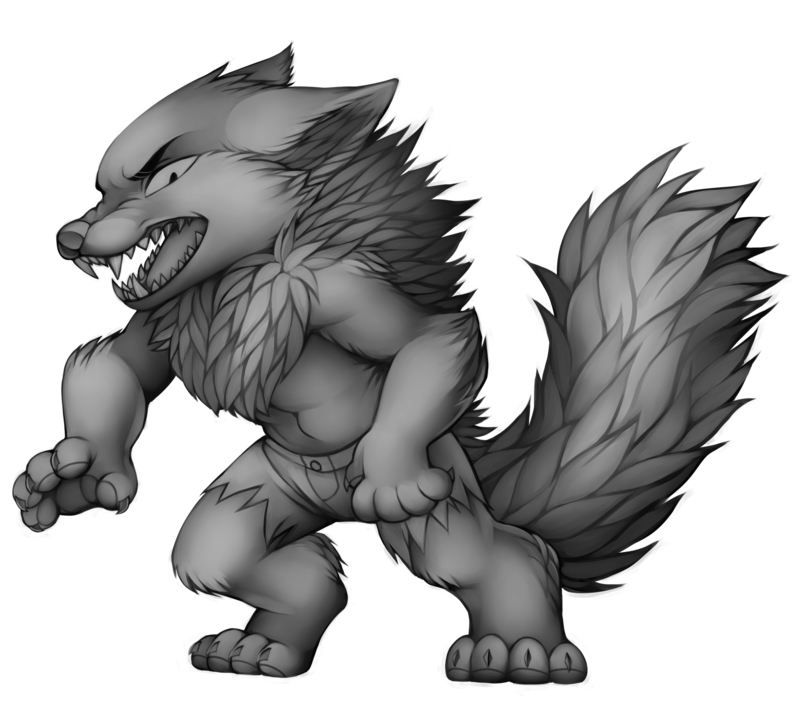 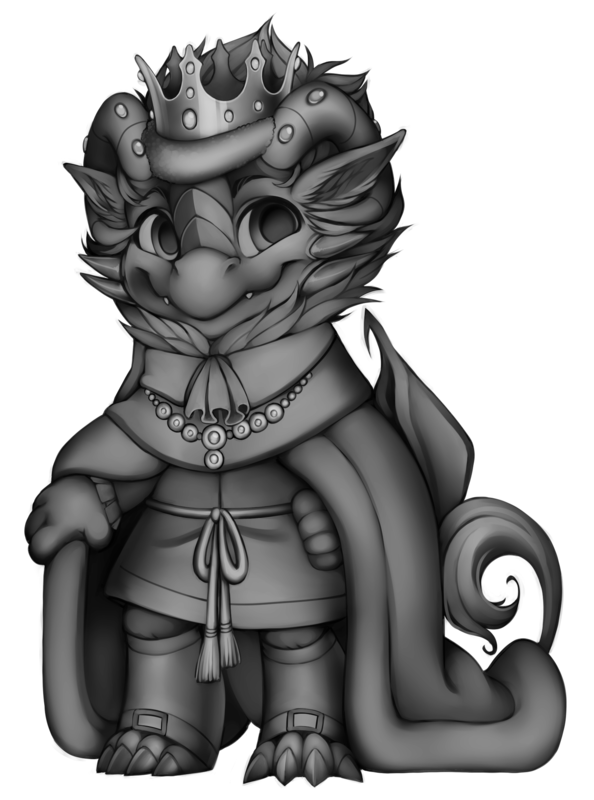 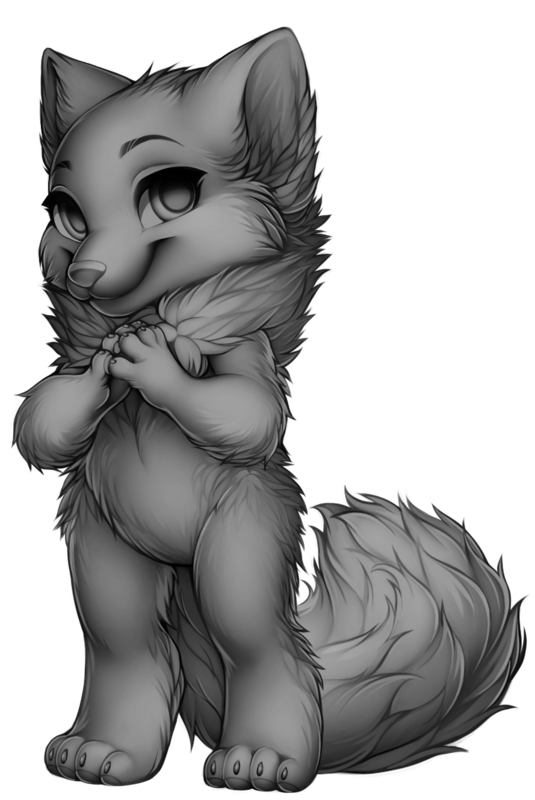 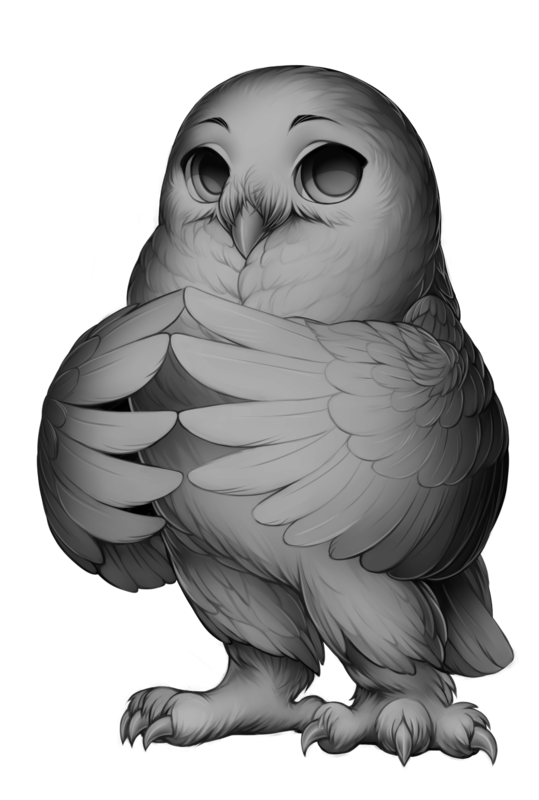 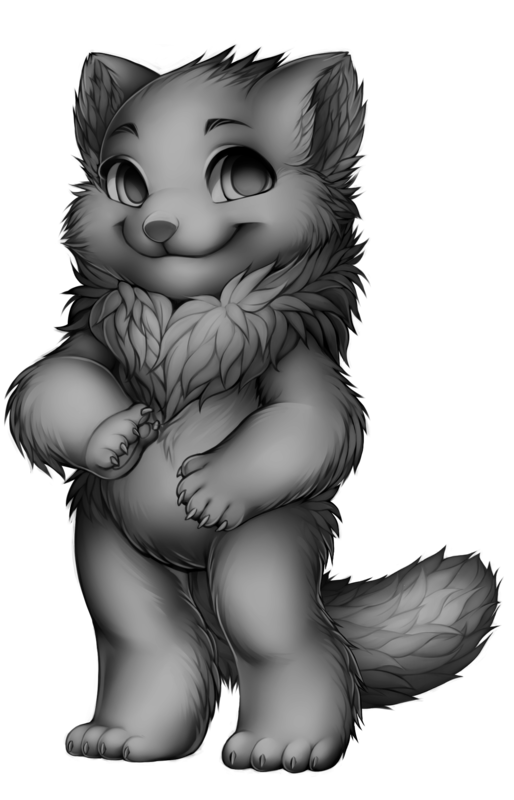 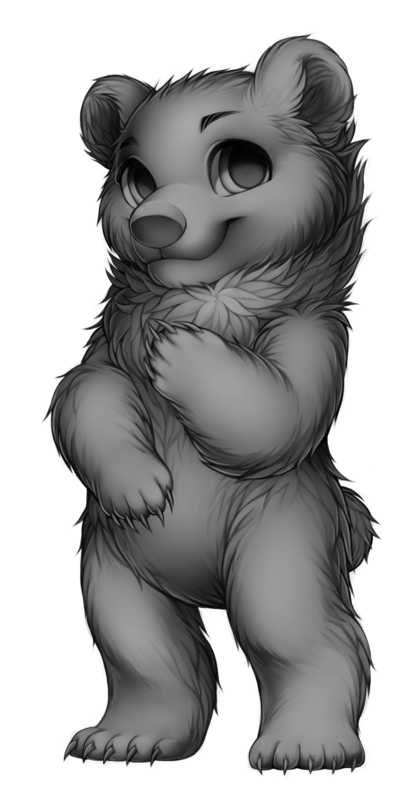 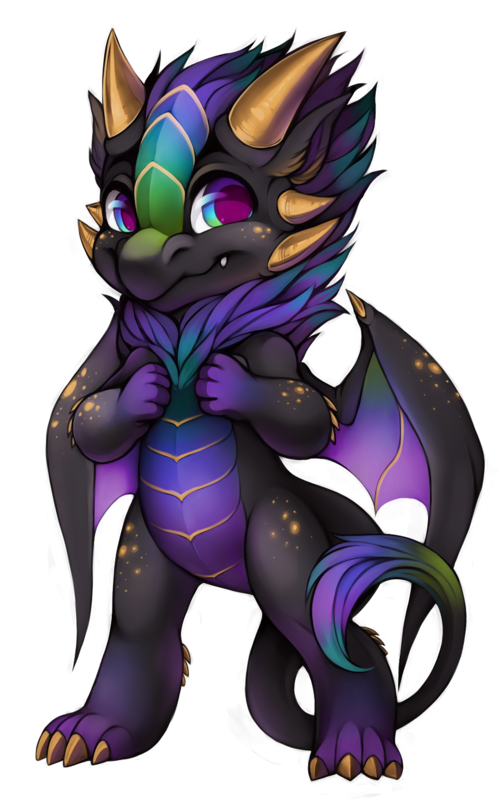 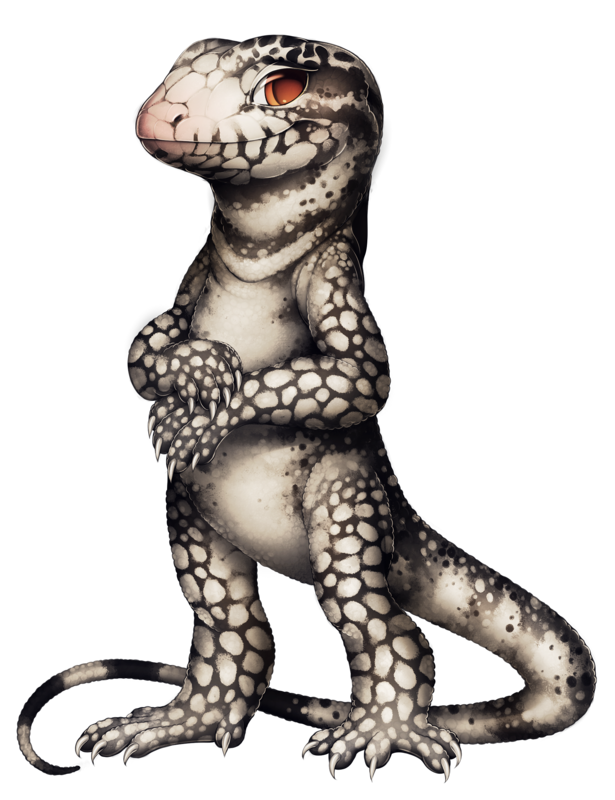 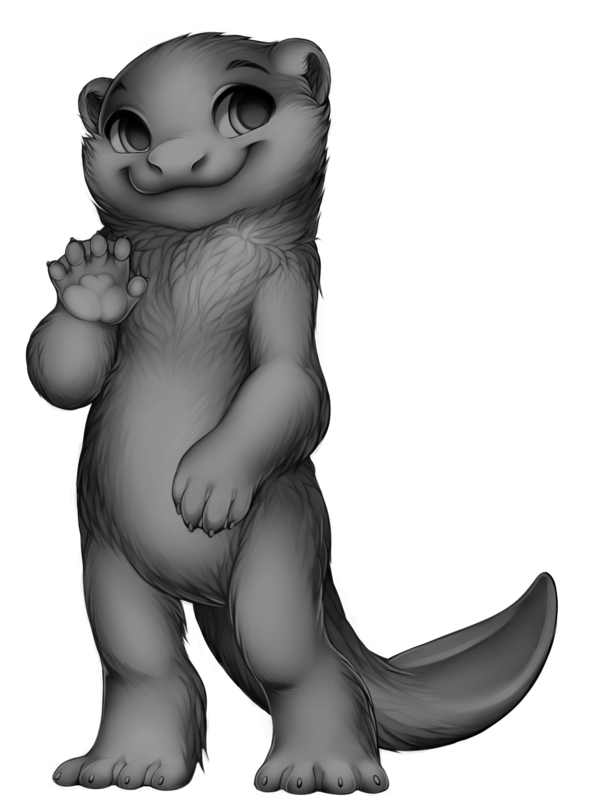 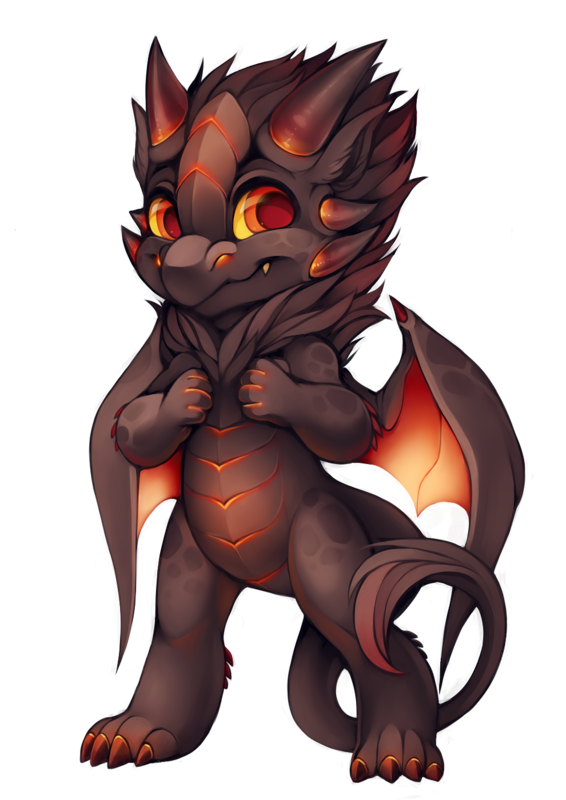 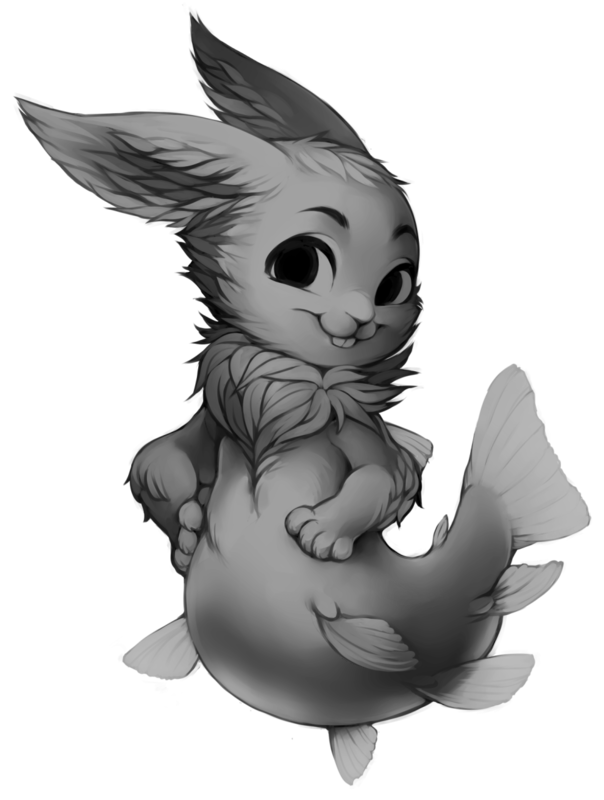 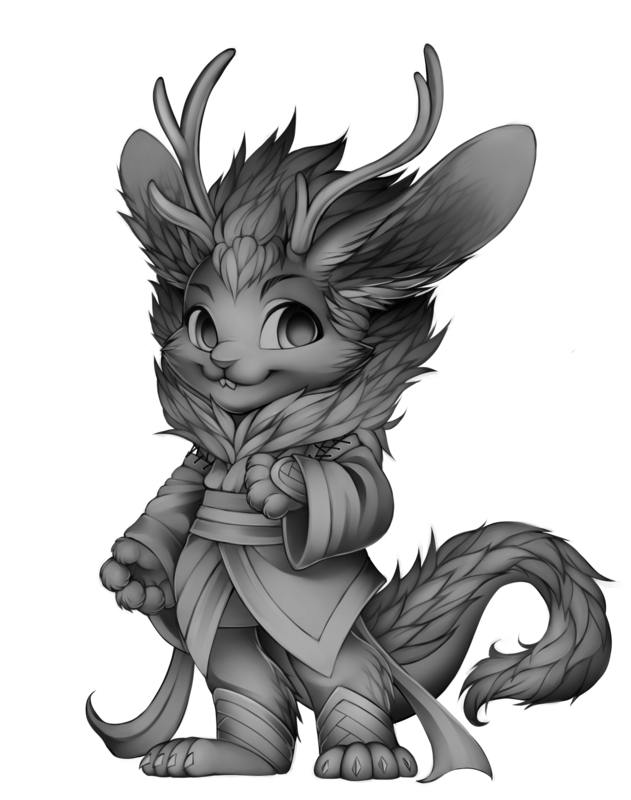 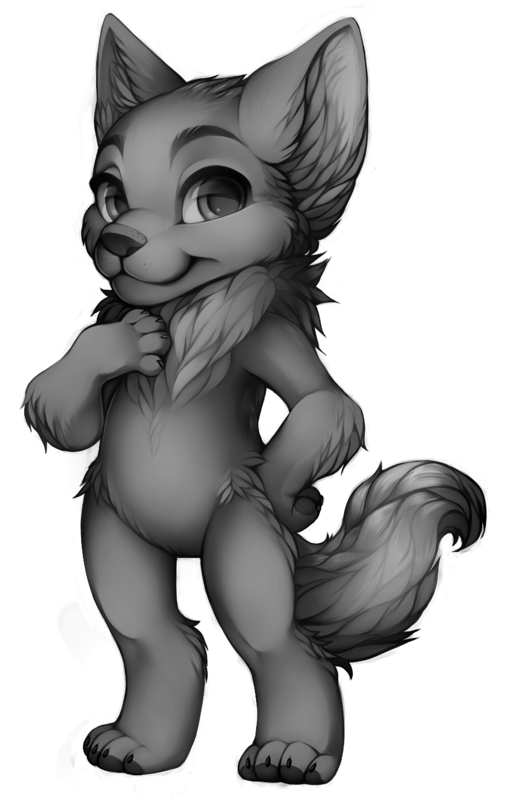 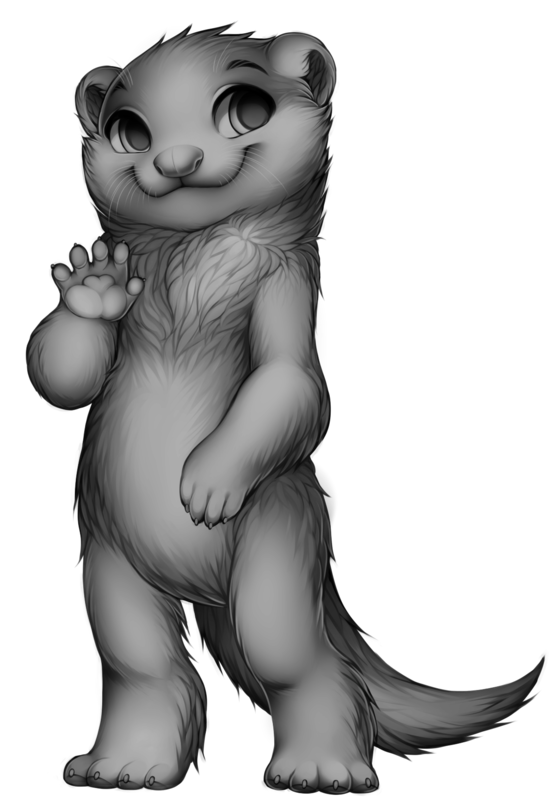 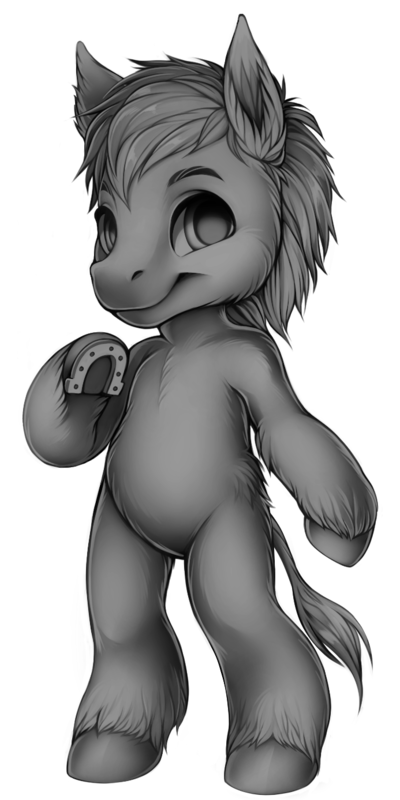 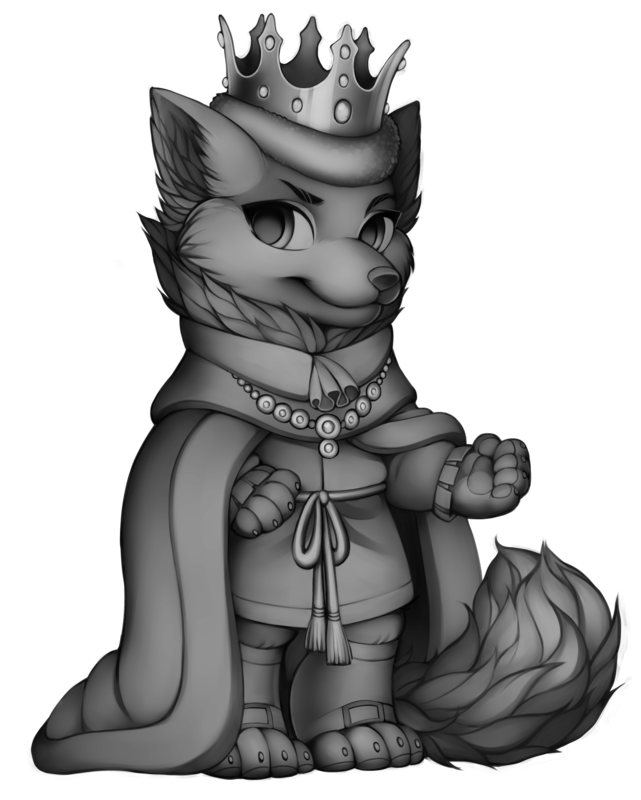 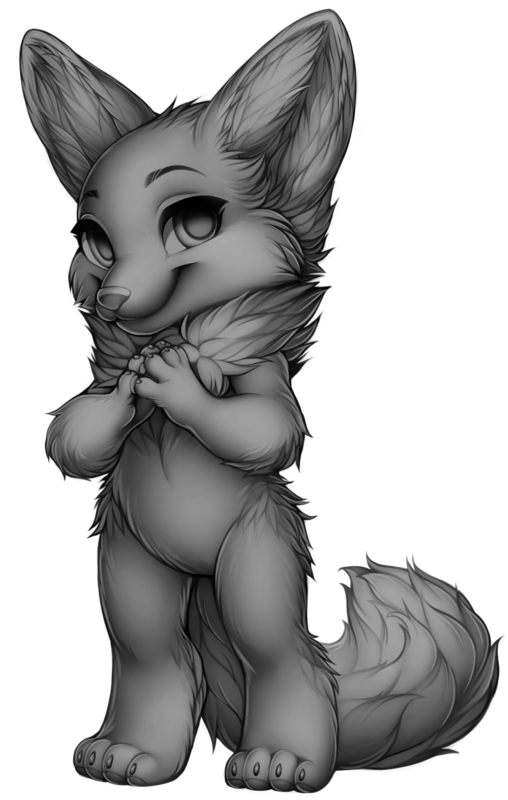 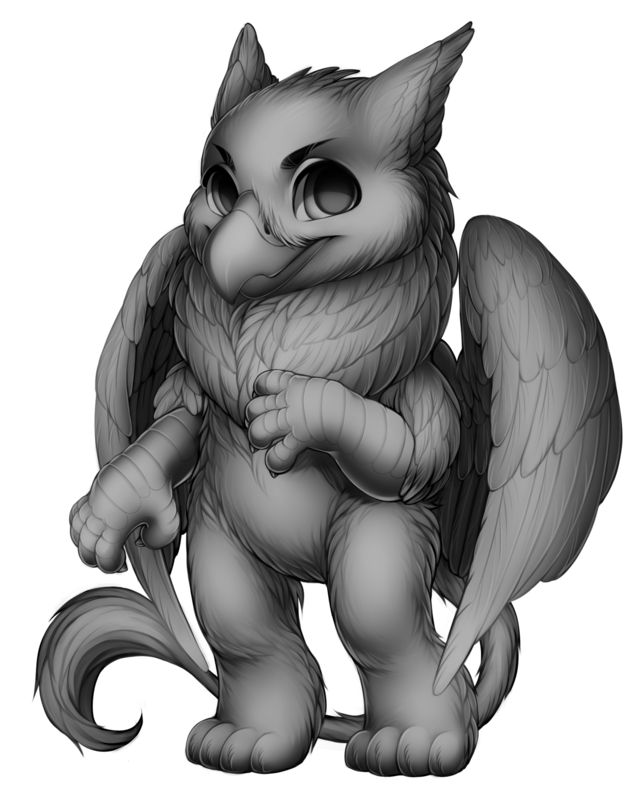 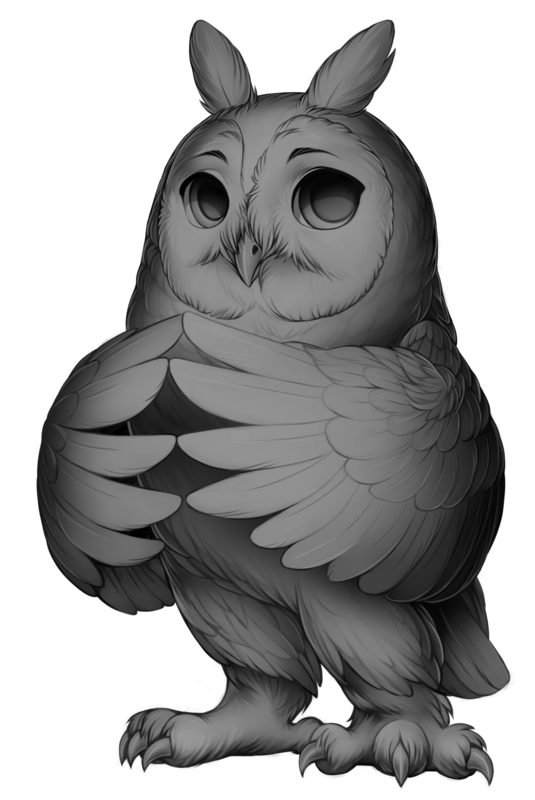 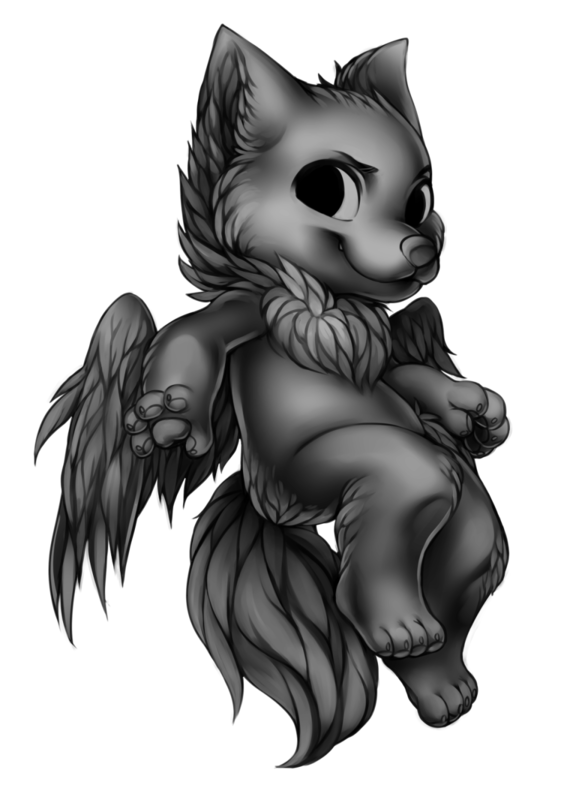 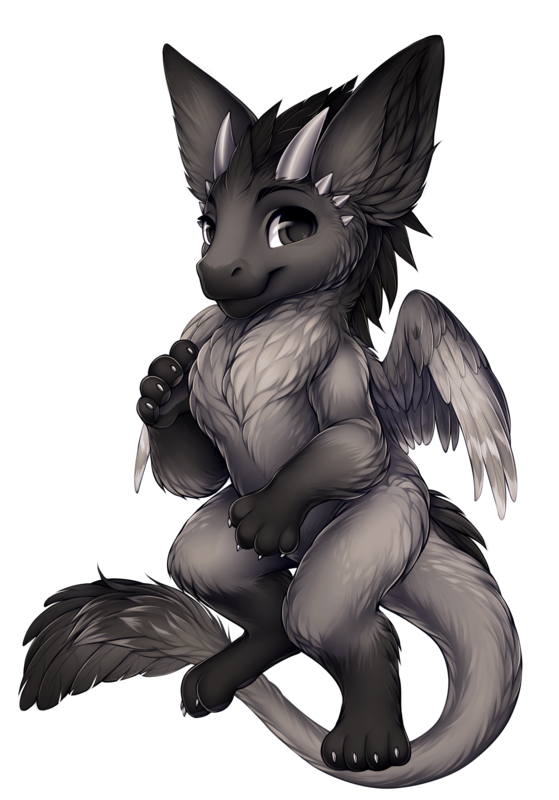 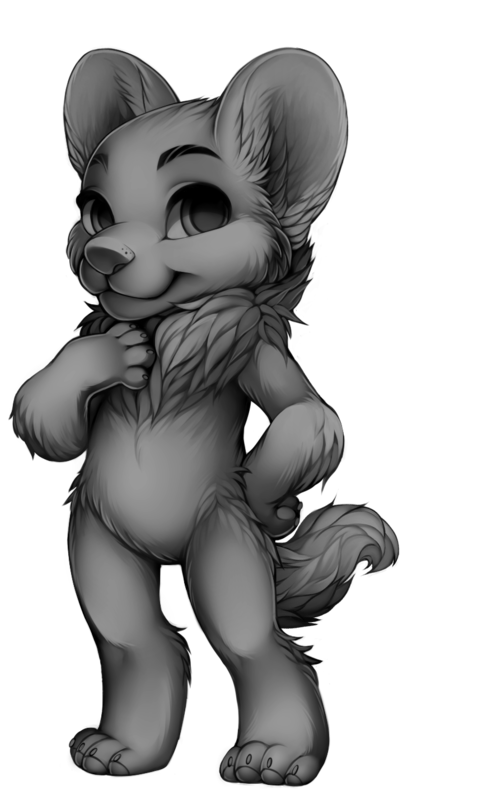 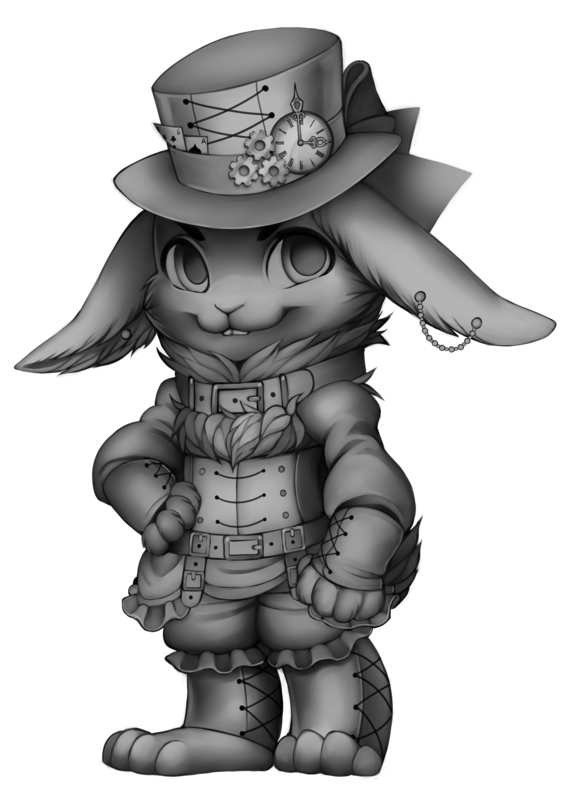 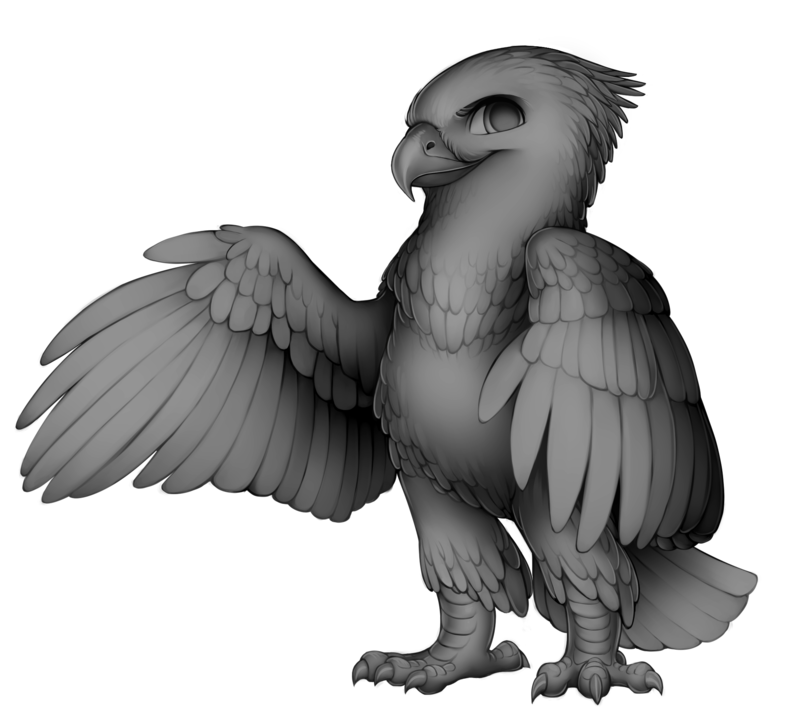 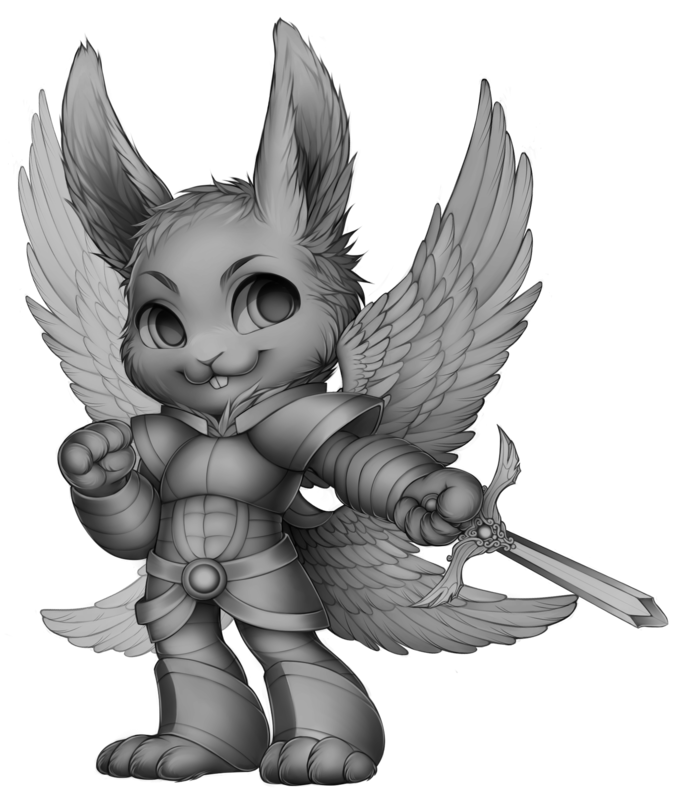 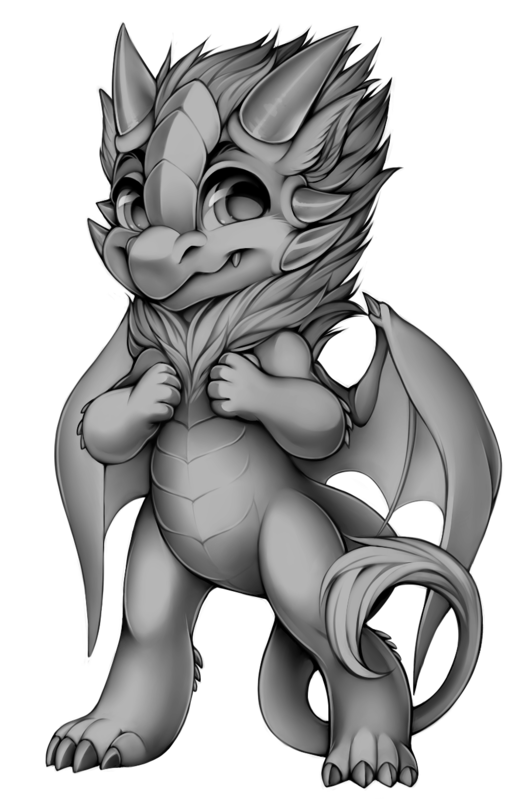 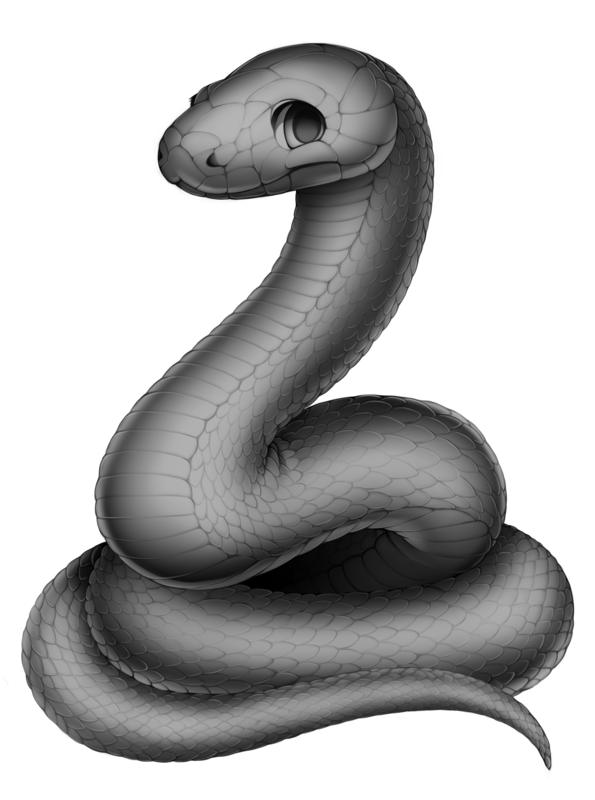 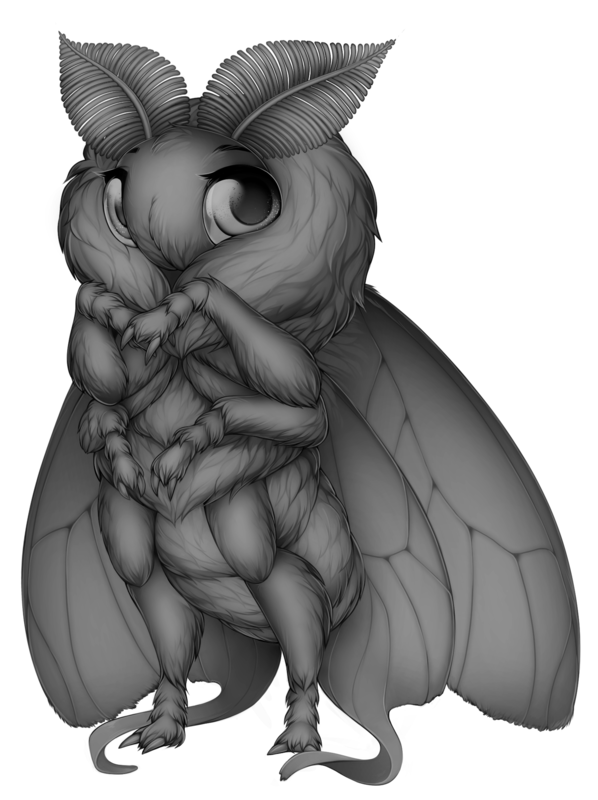 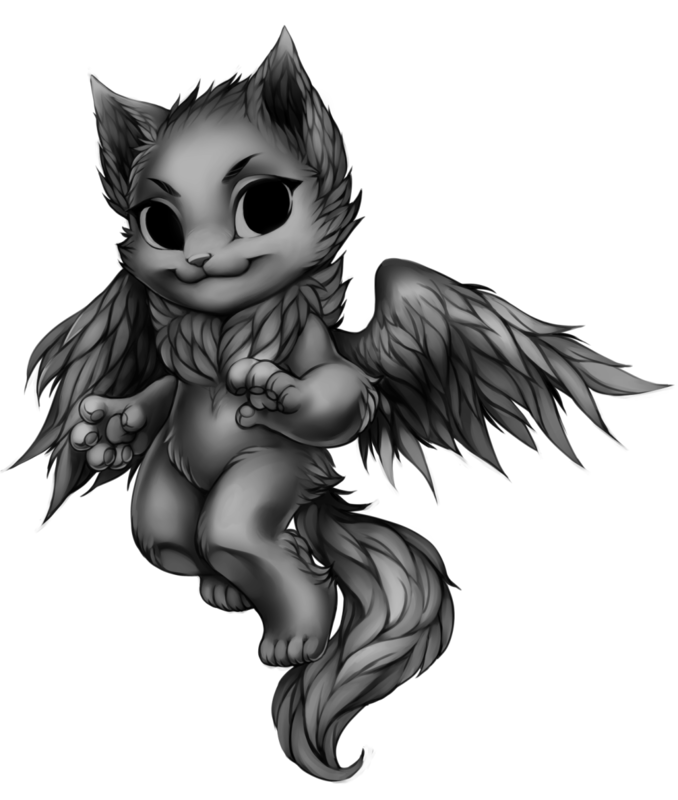 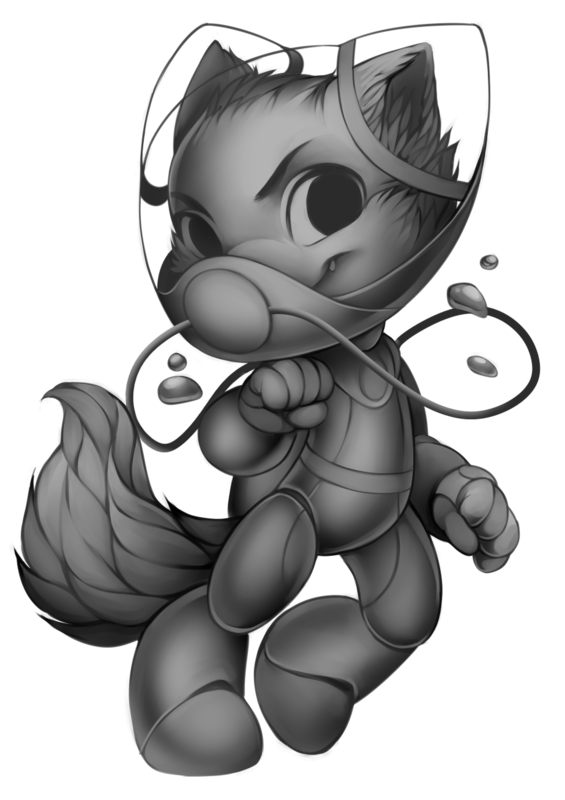 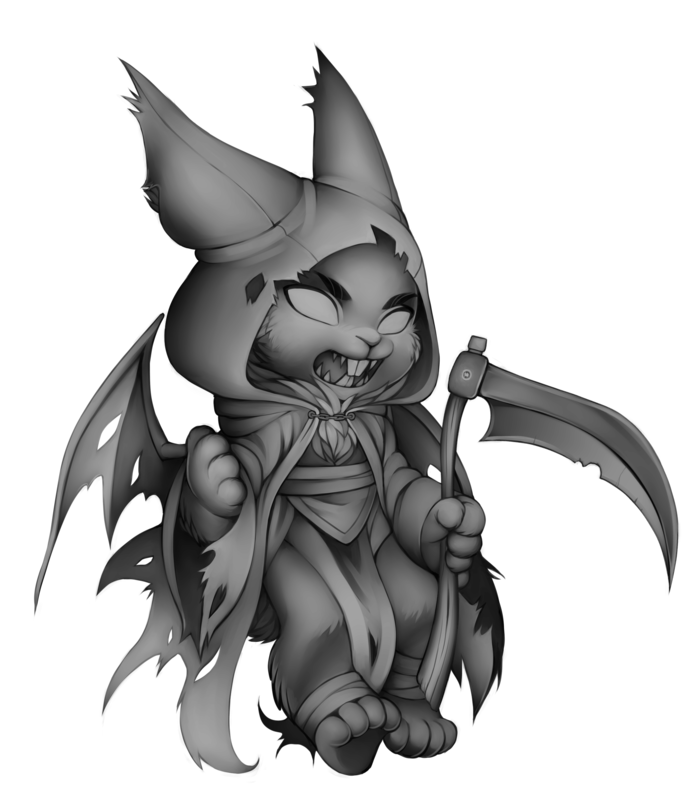 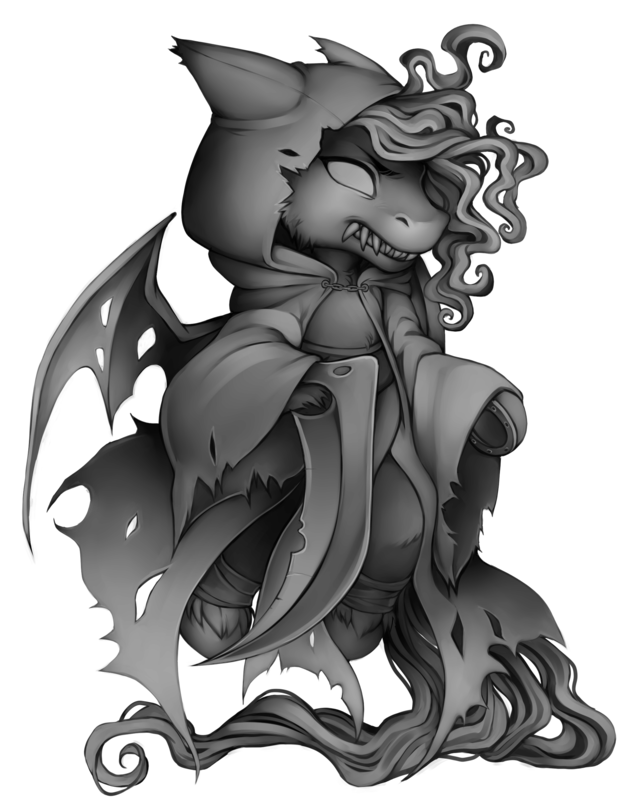 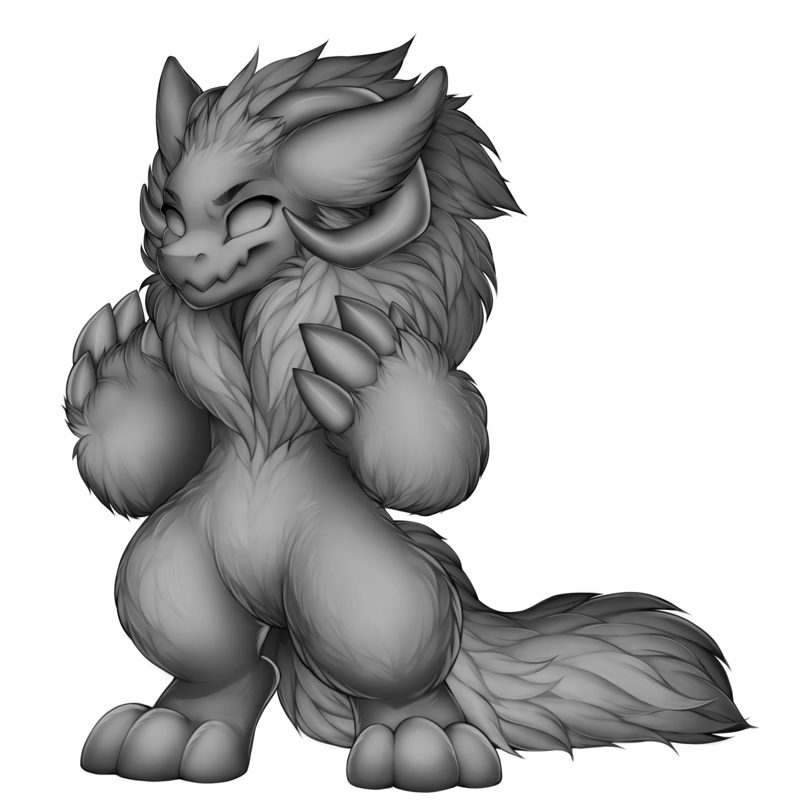 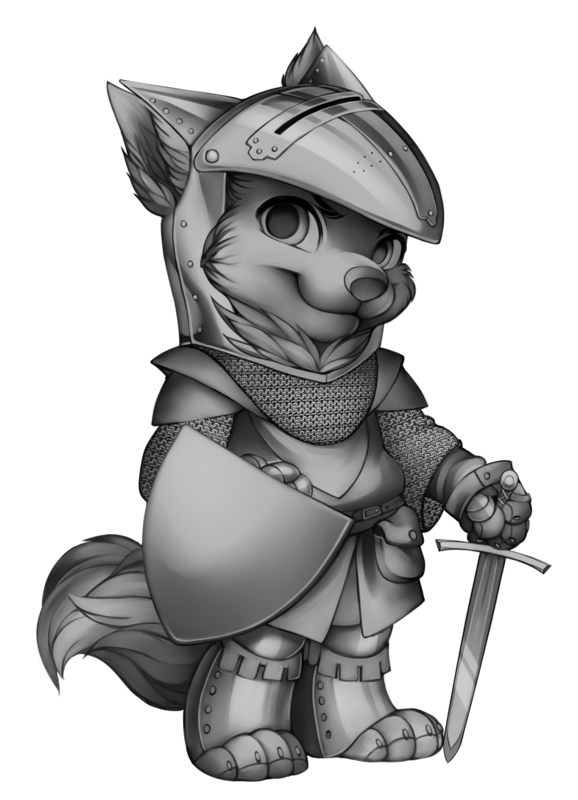 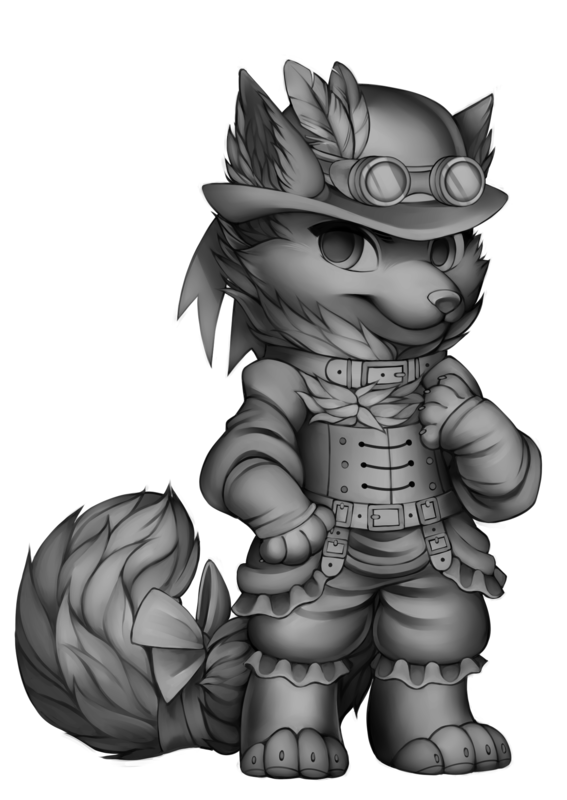 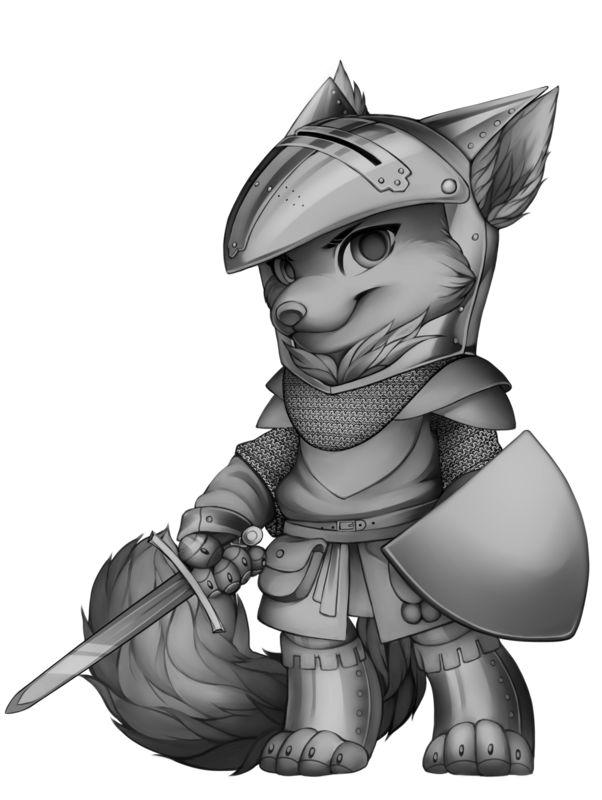 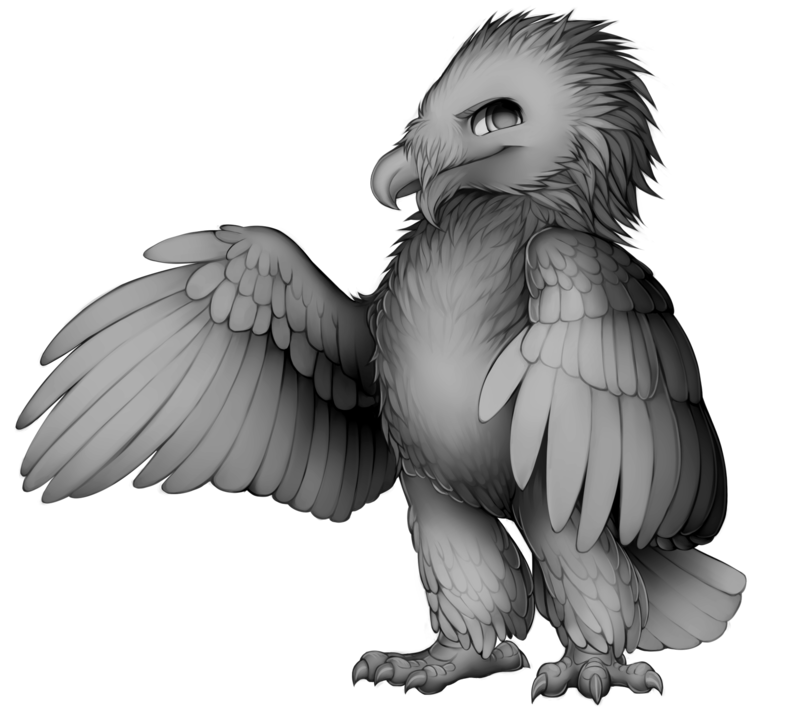 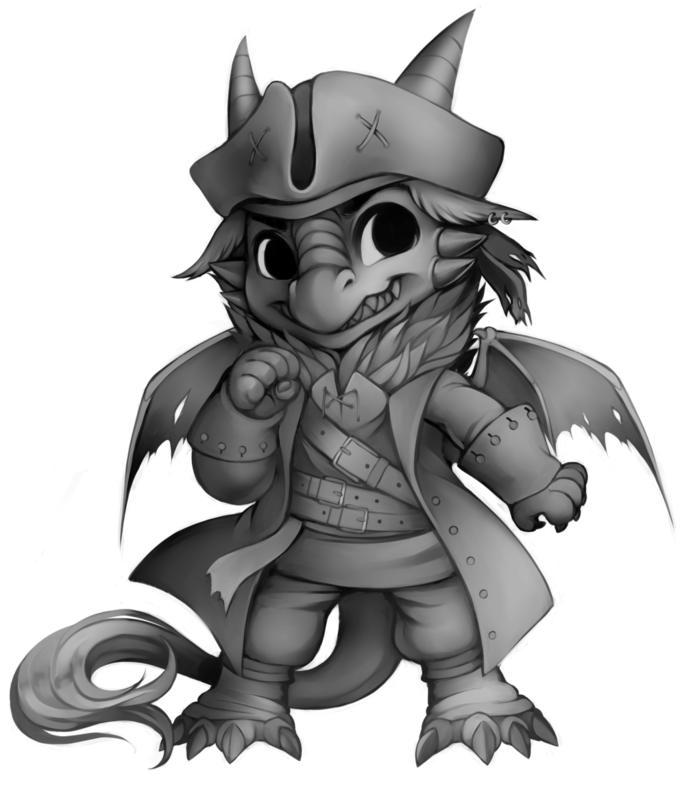 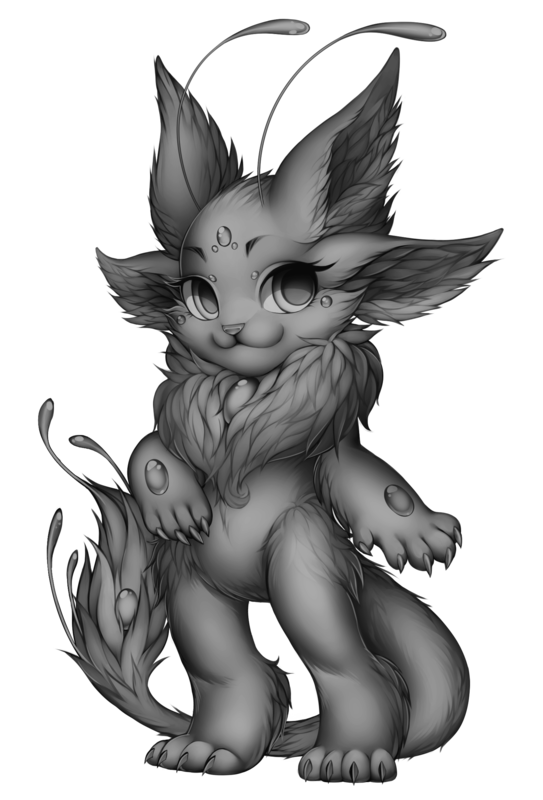 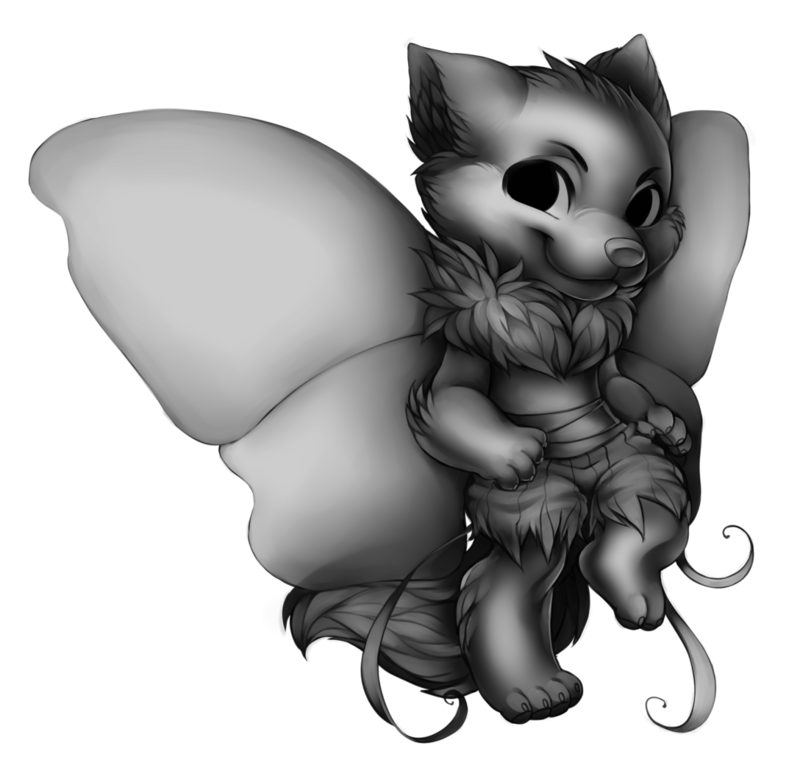 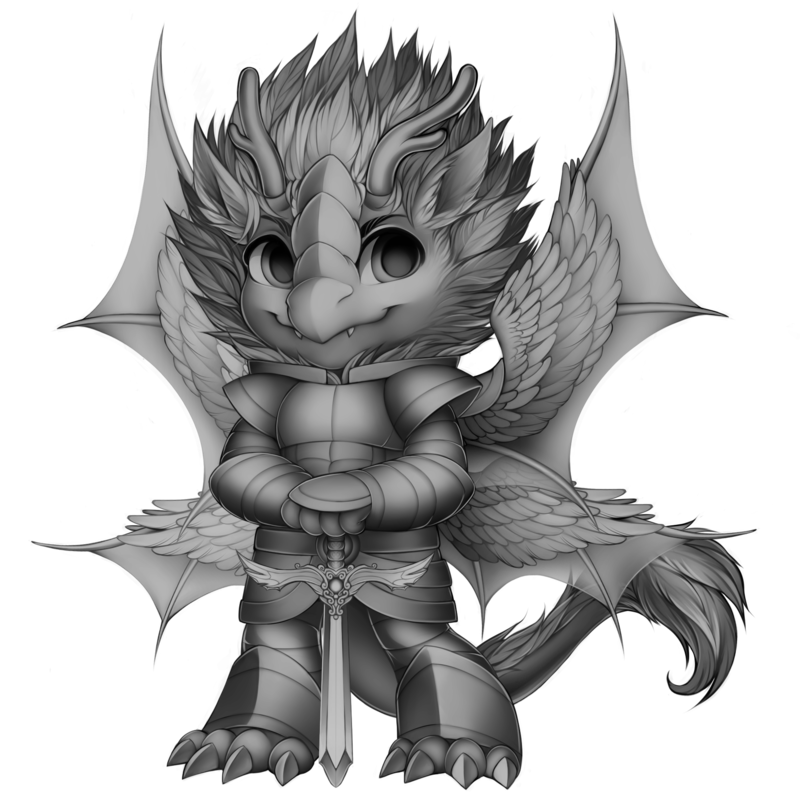 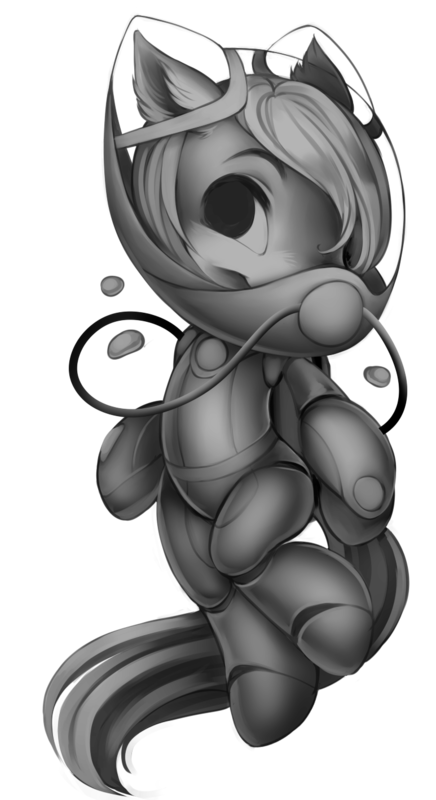 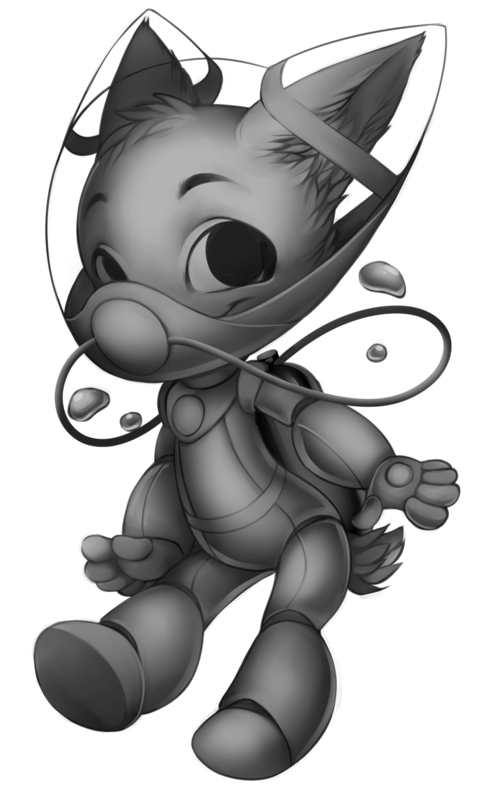 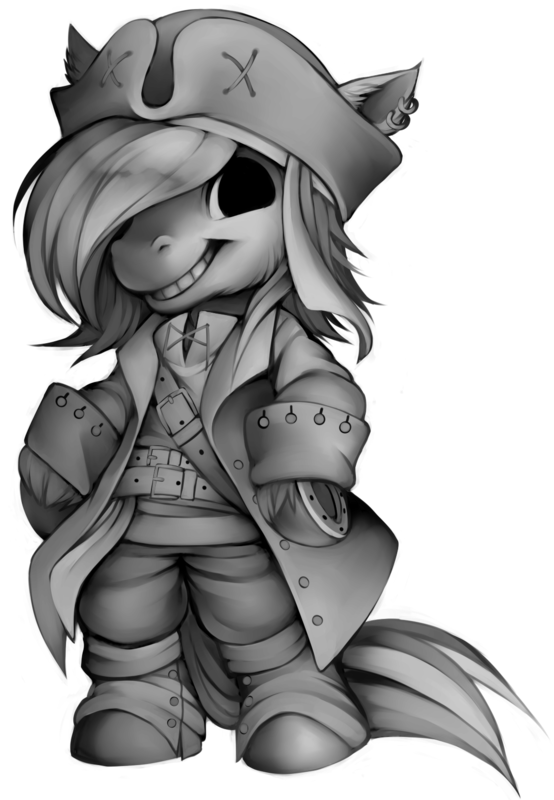 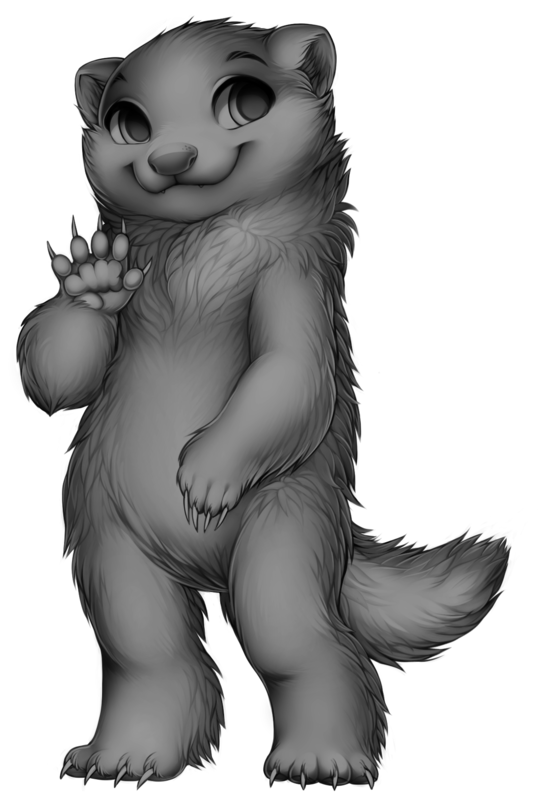 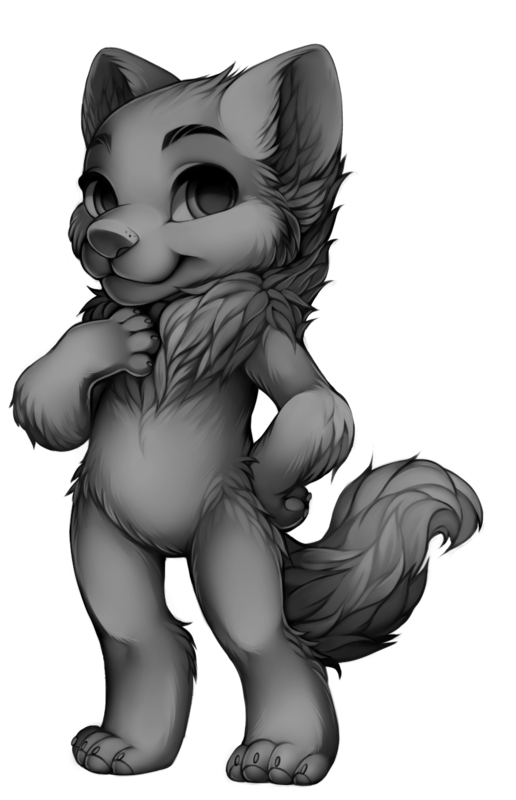 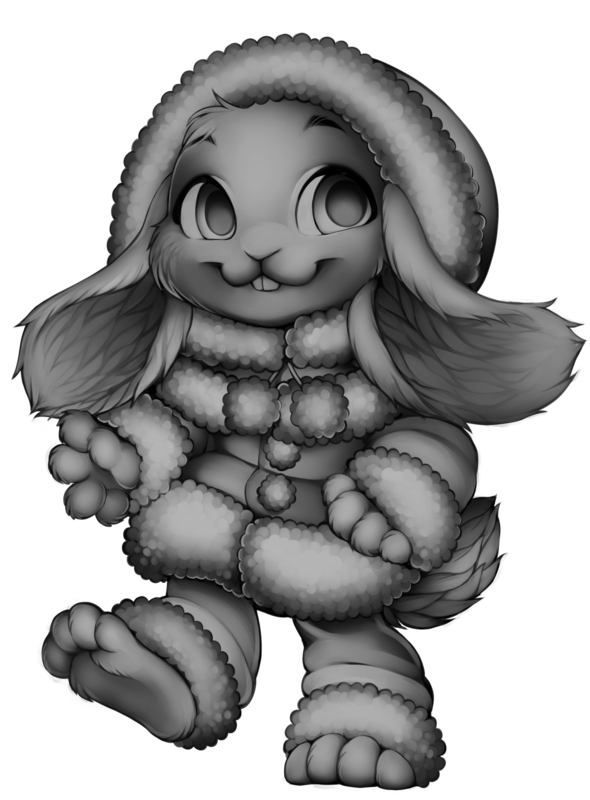 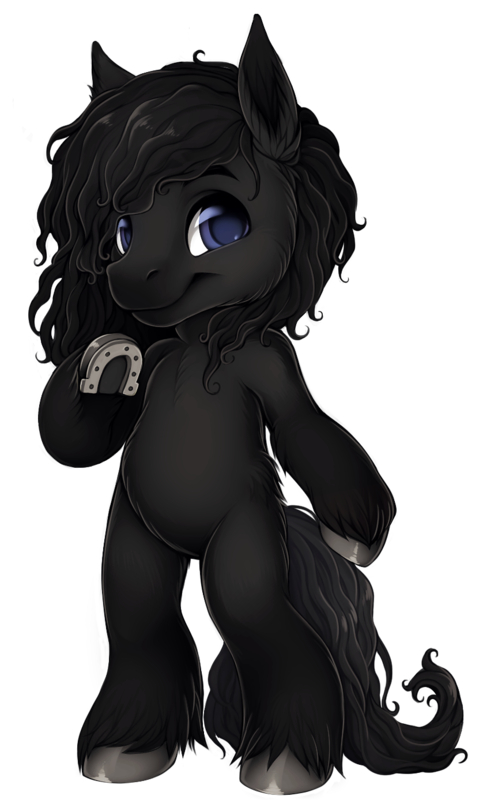 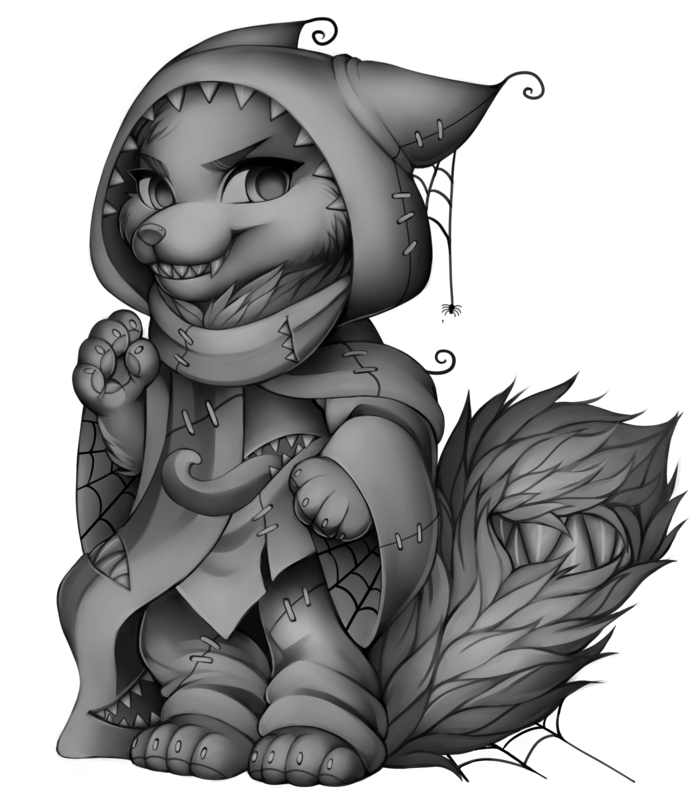 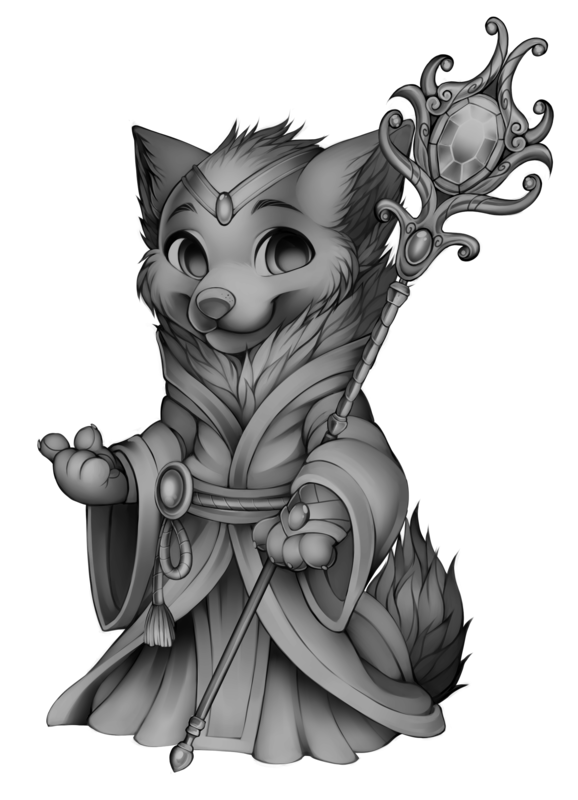 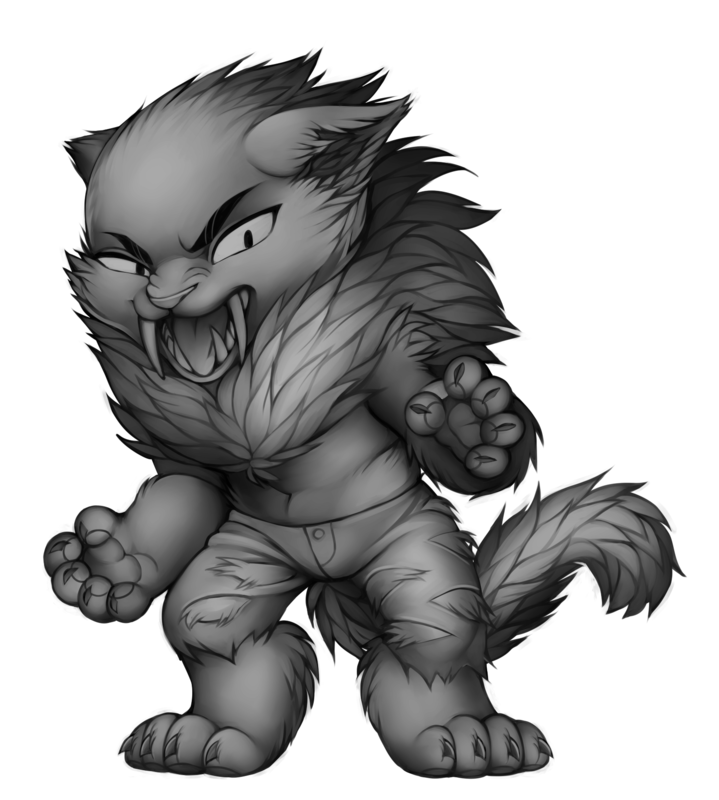 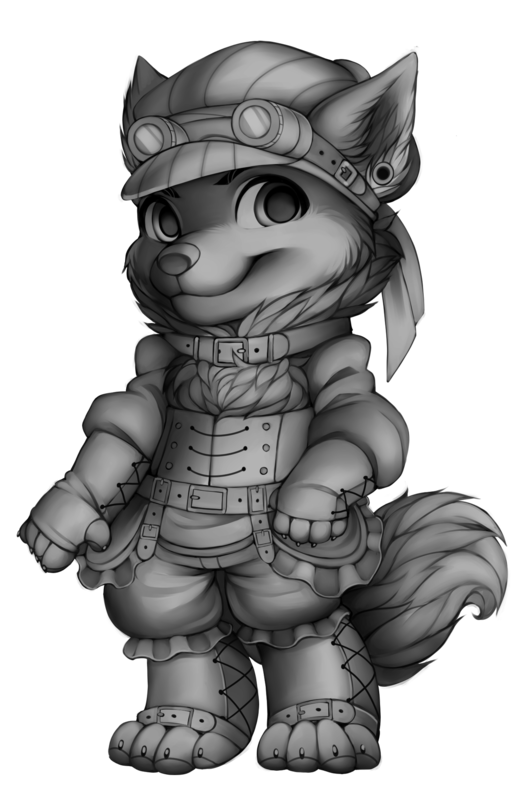 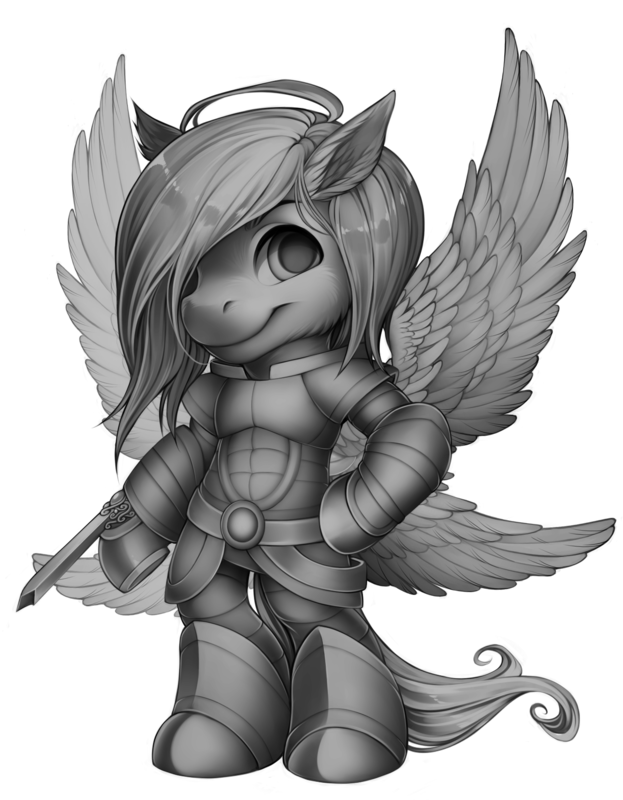 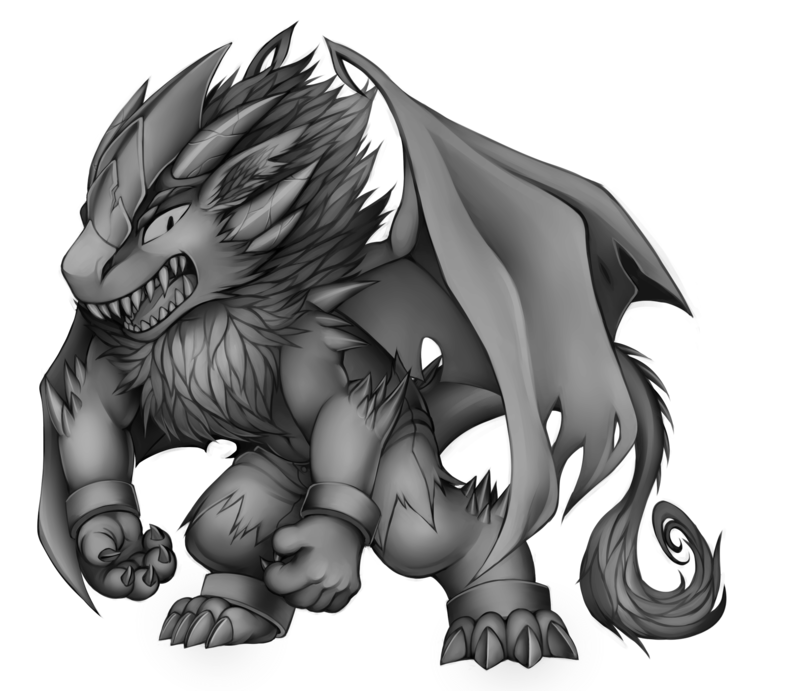 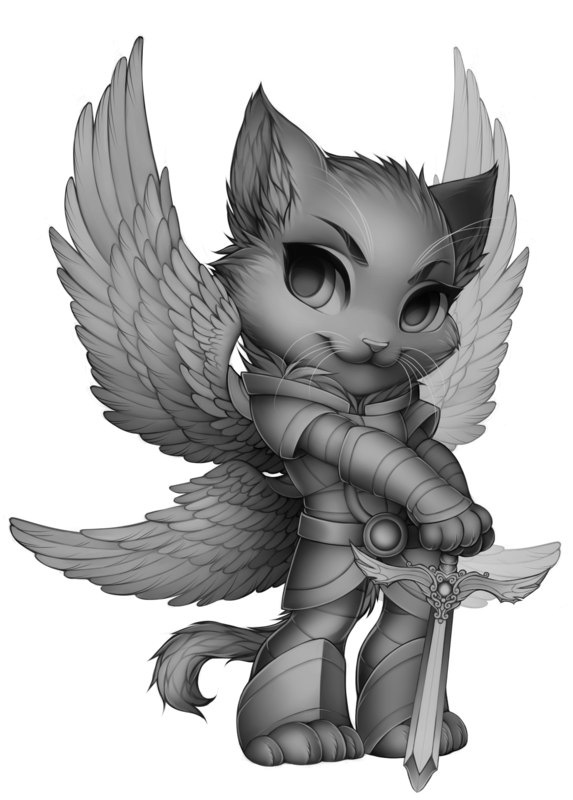 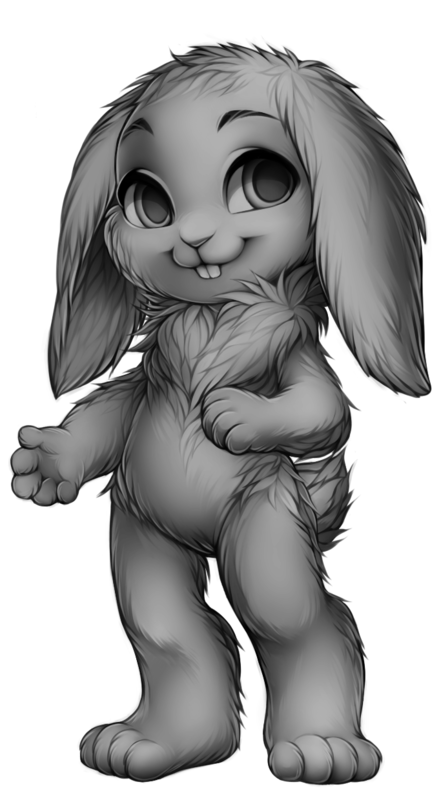 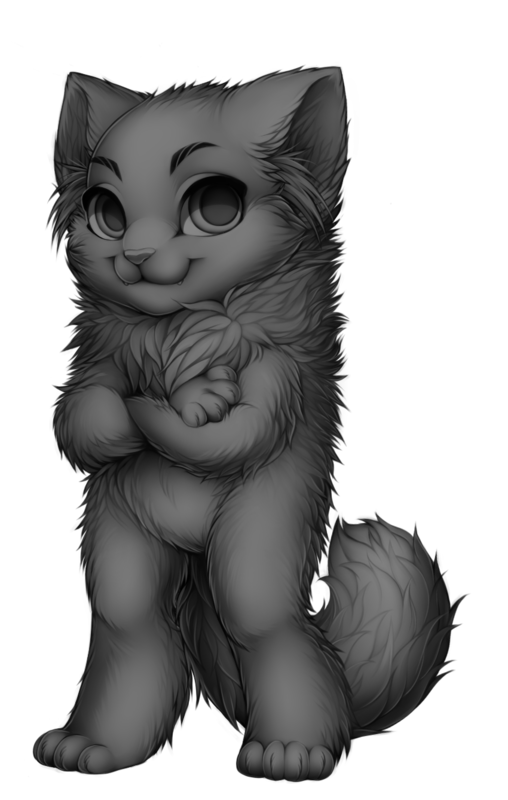 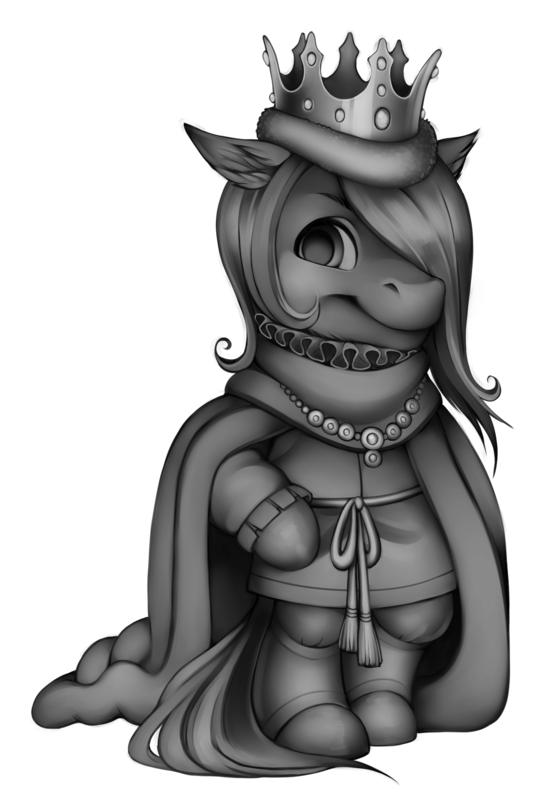 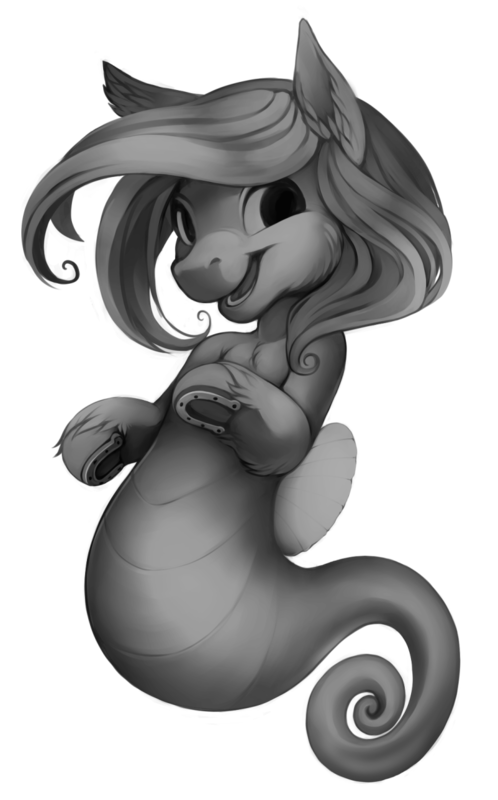 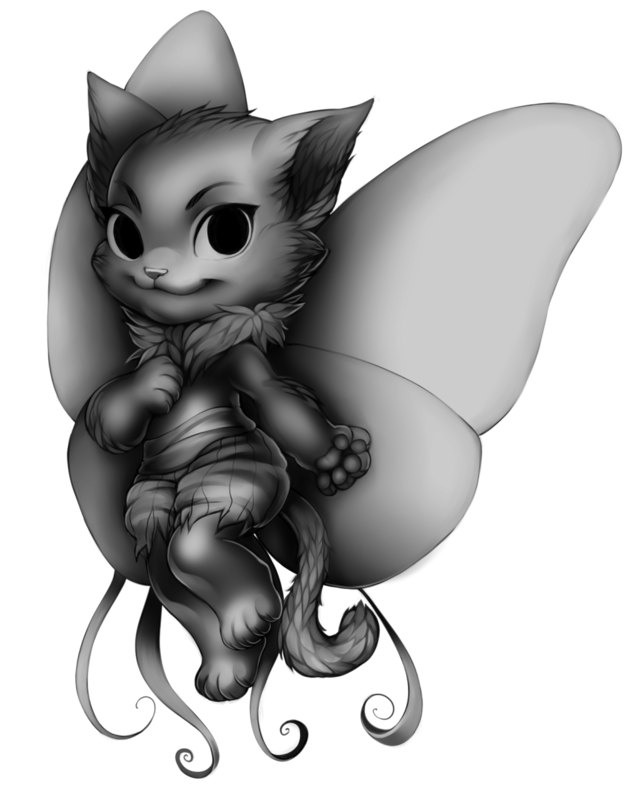 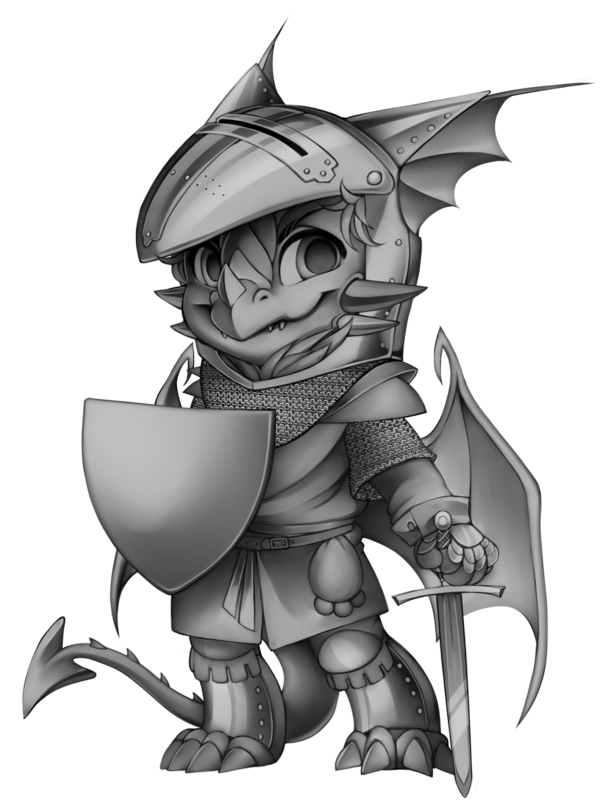 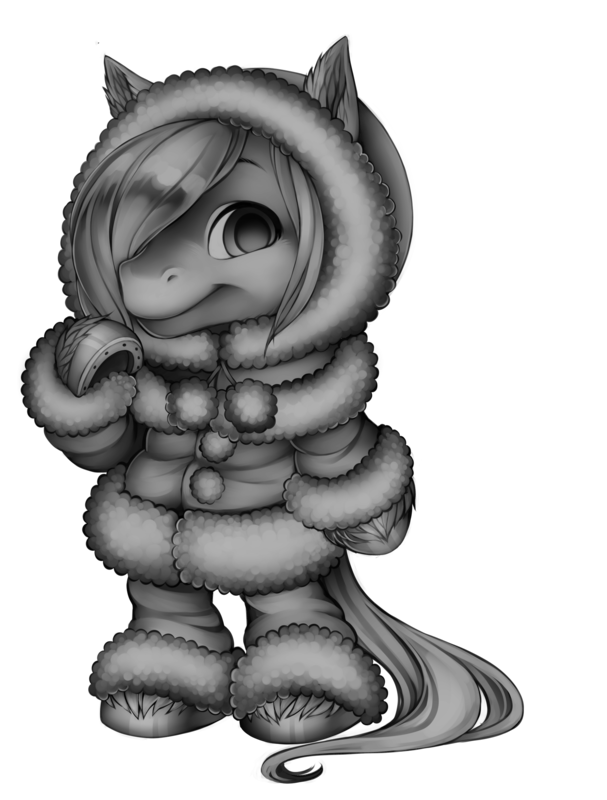 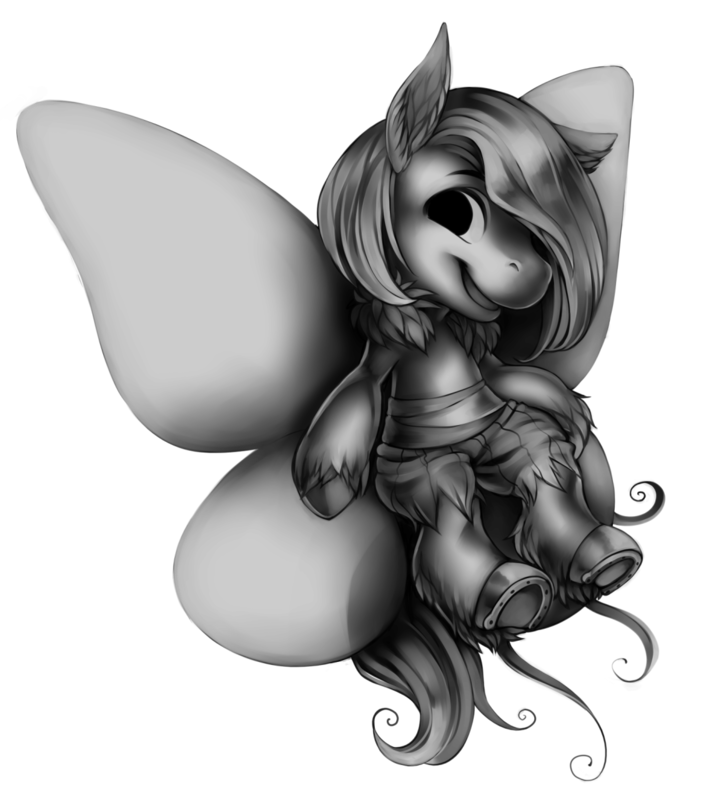 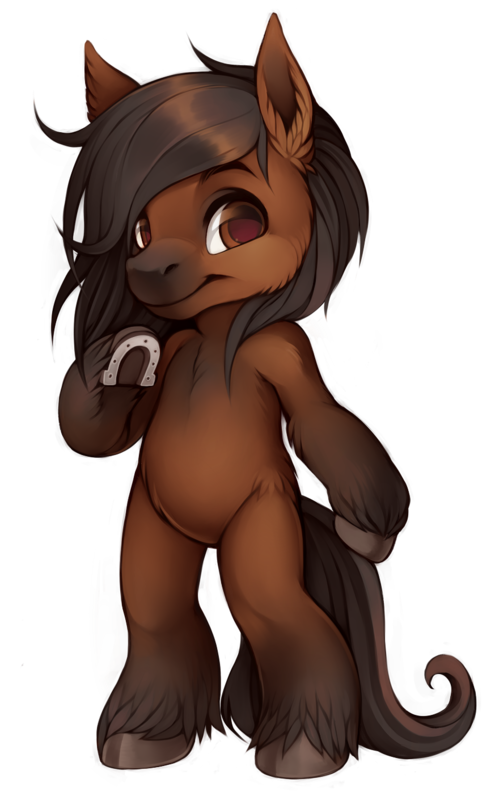 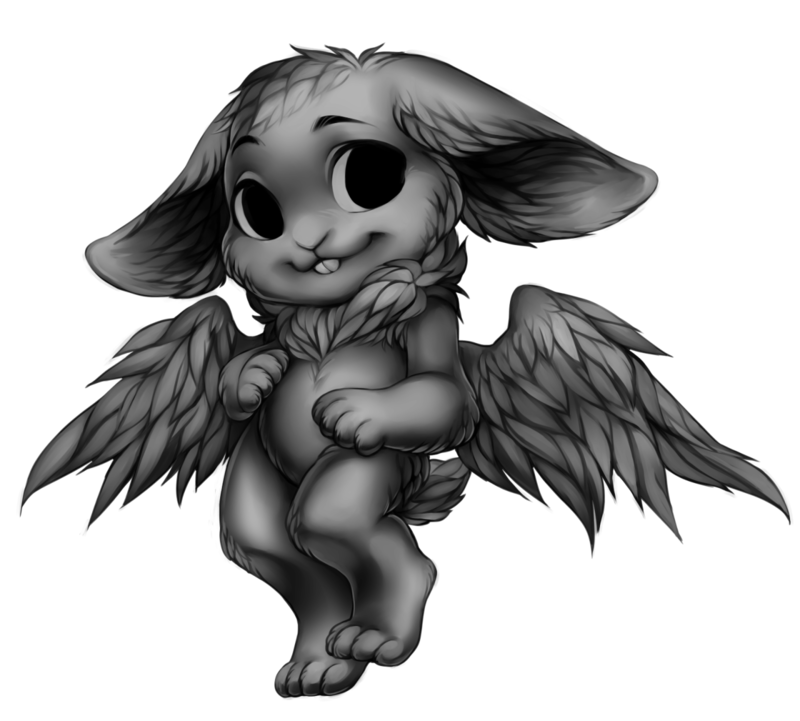 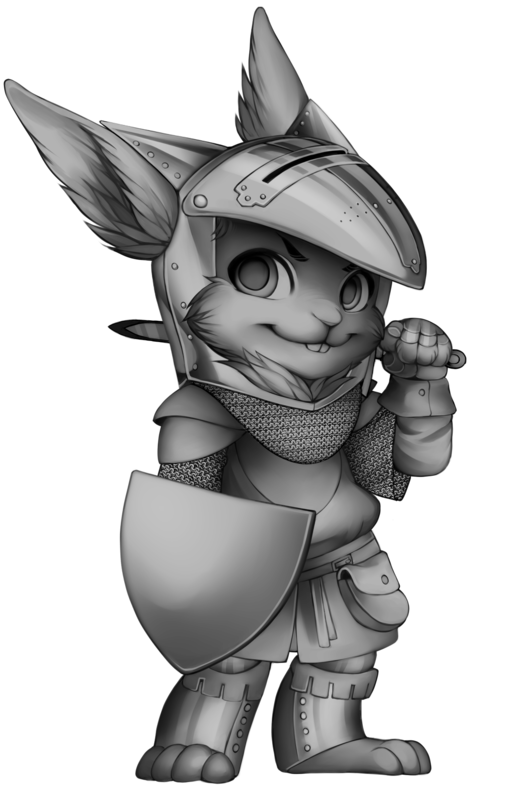 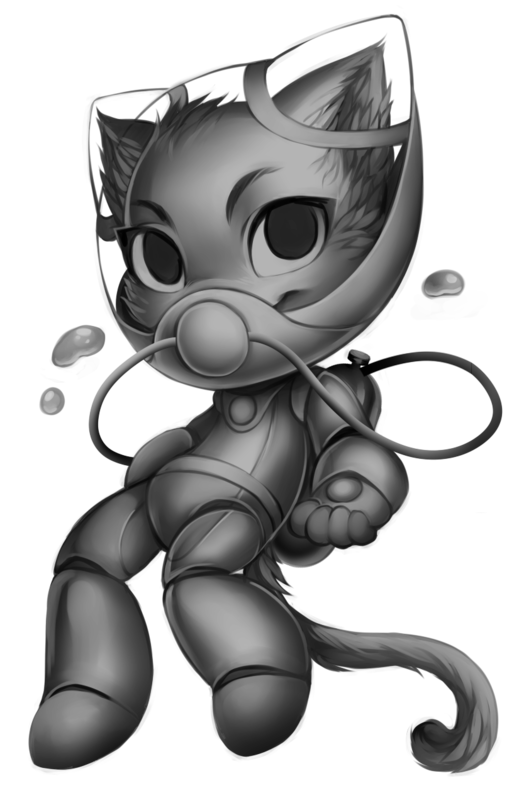 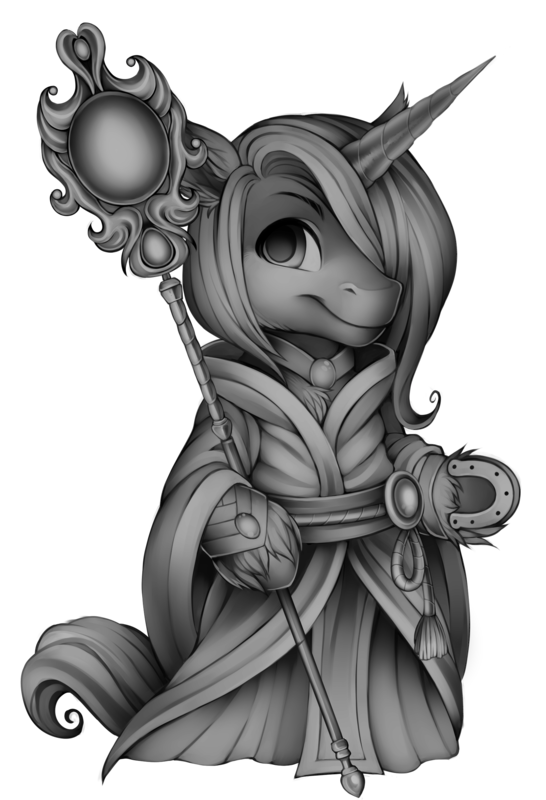 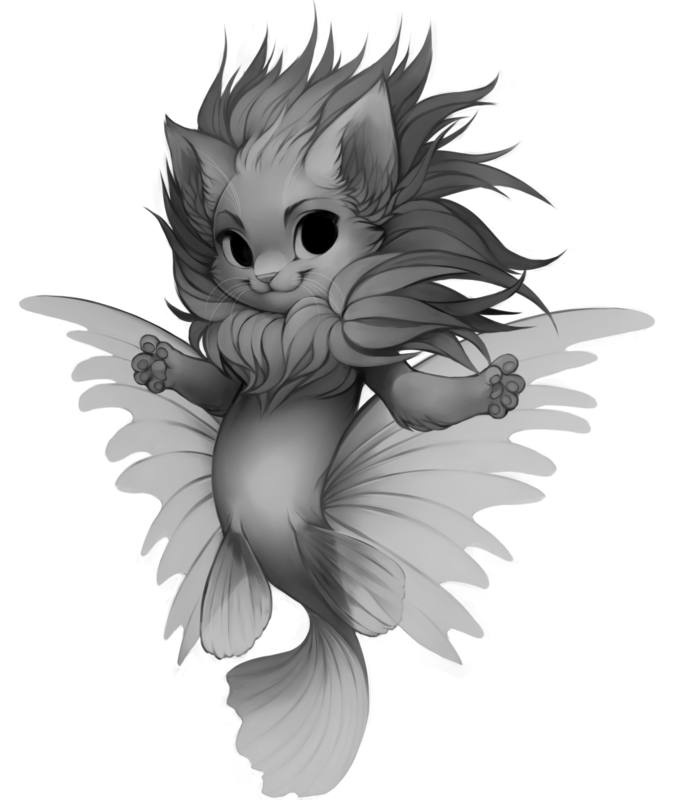 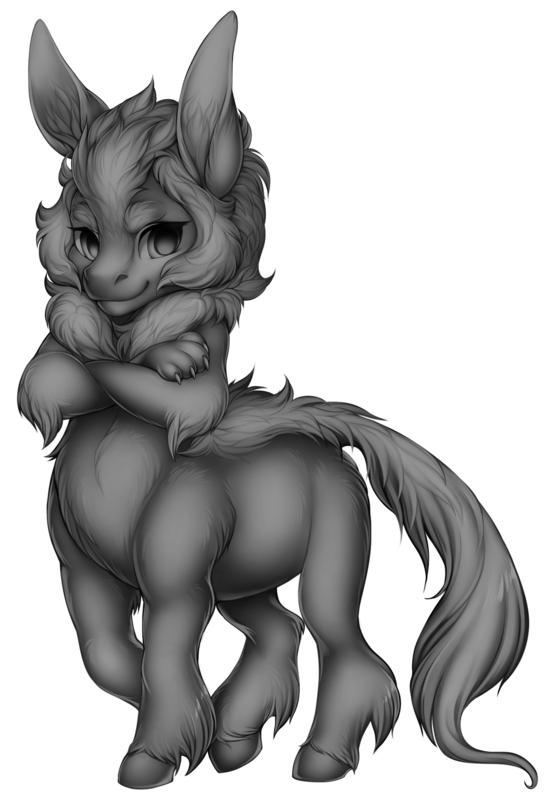 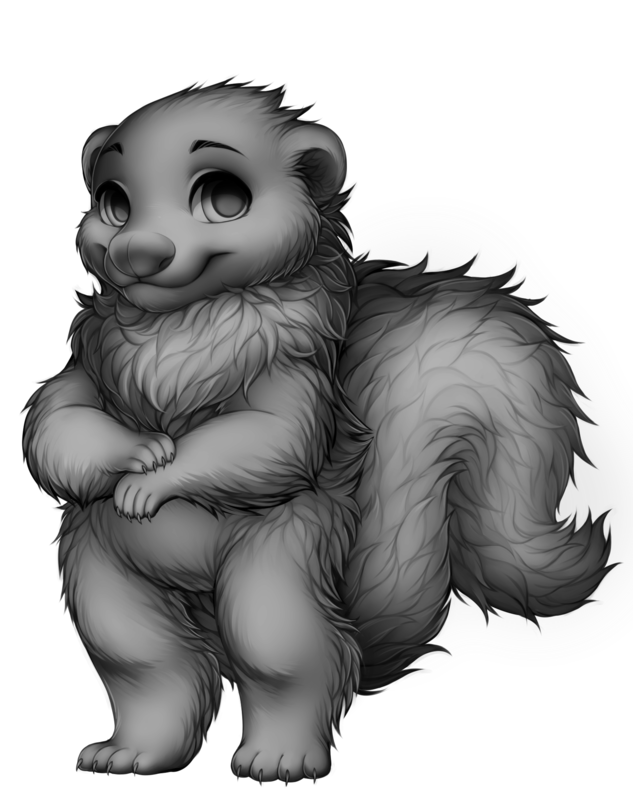 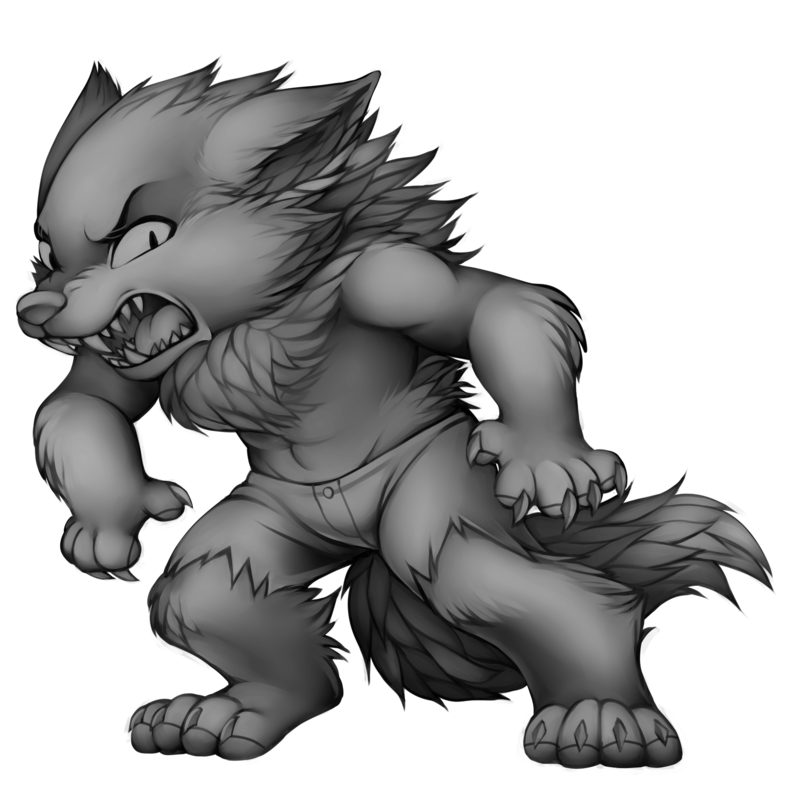 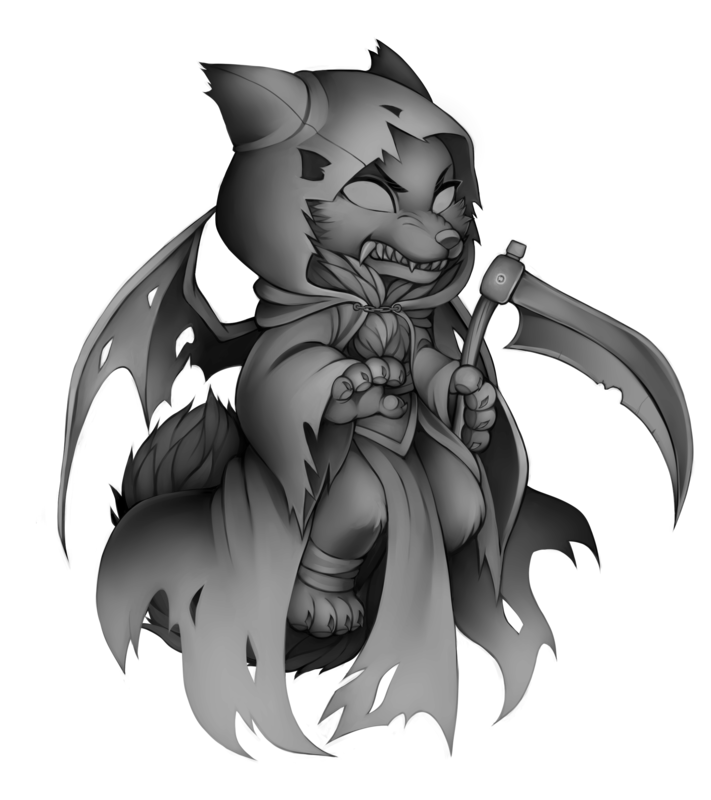 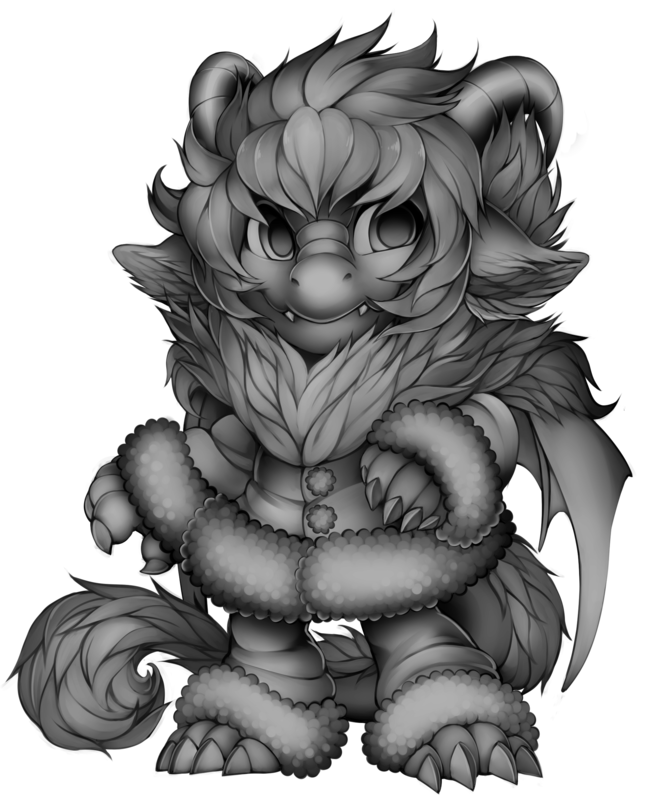 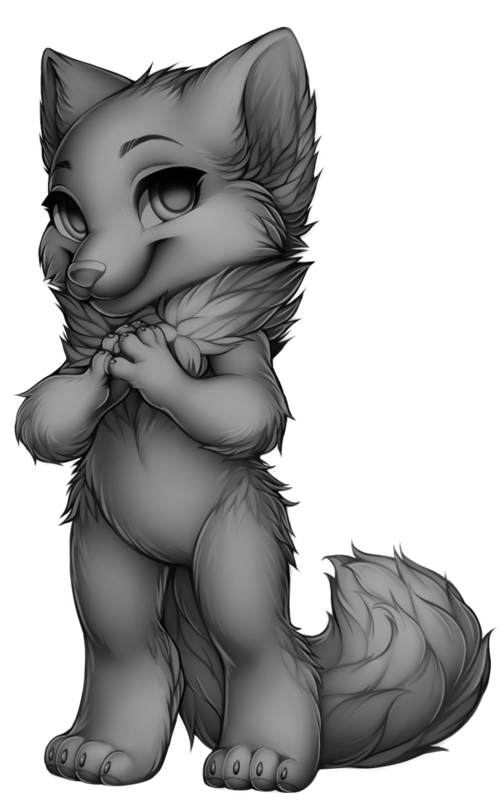 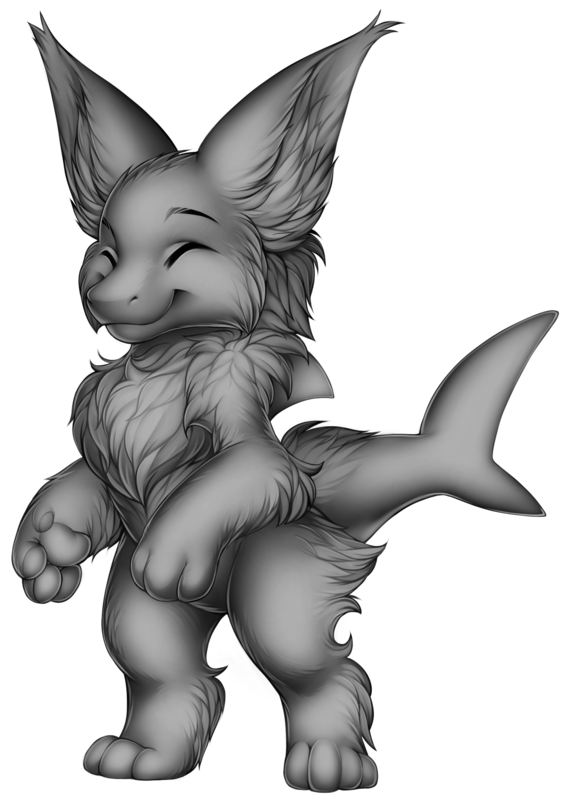 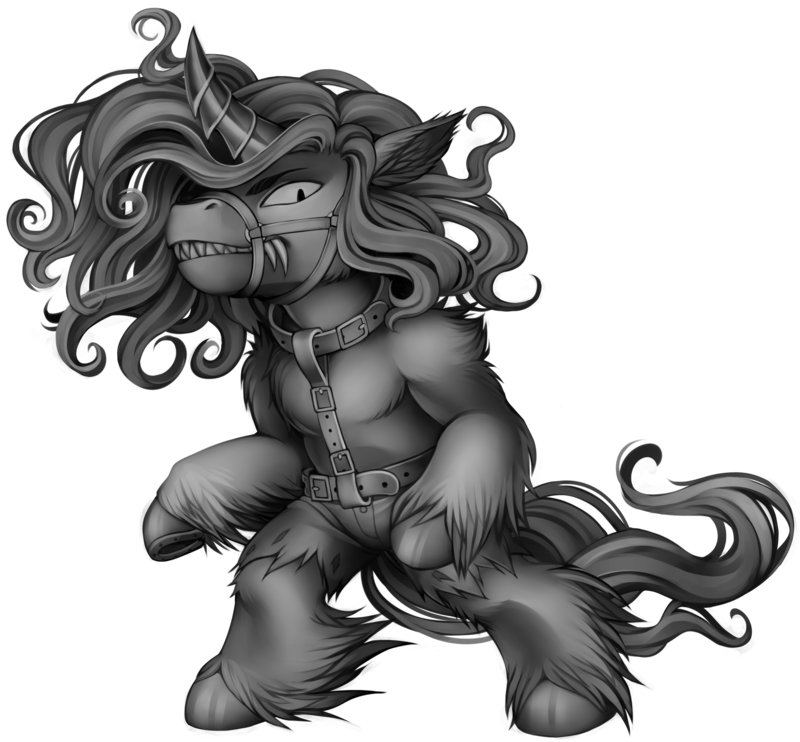 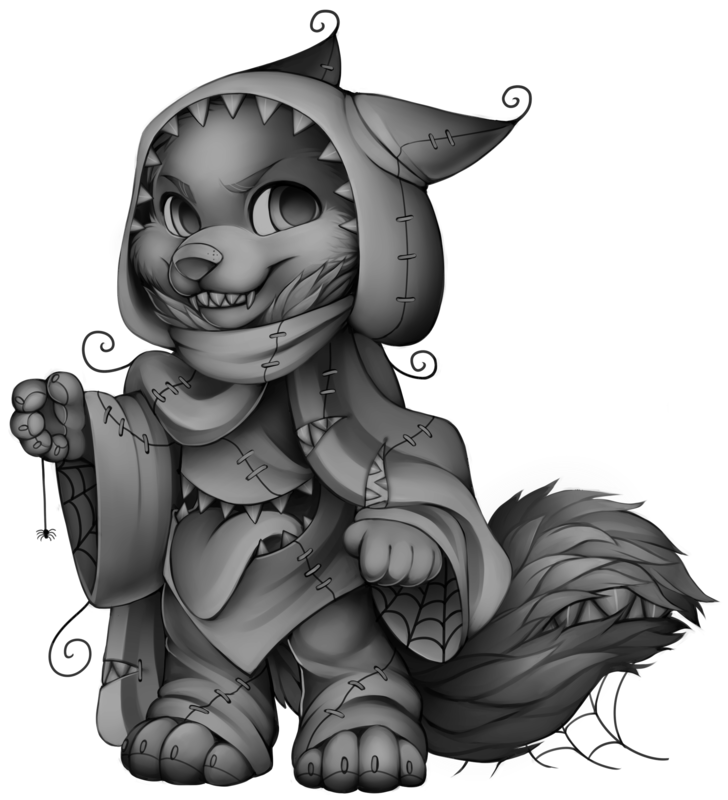 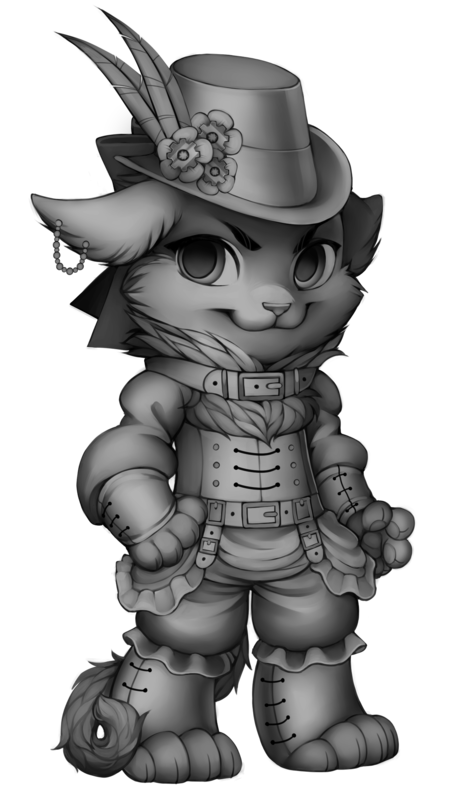 If you wish to see the full size greyscale bases or site coloration of the villagers, you can visit the site artist Kiwiggle's google drive documents from the links below. 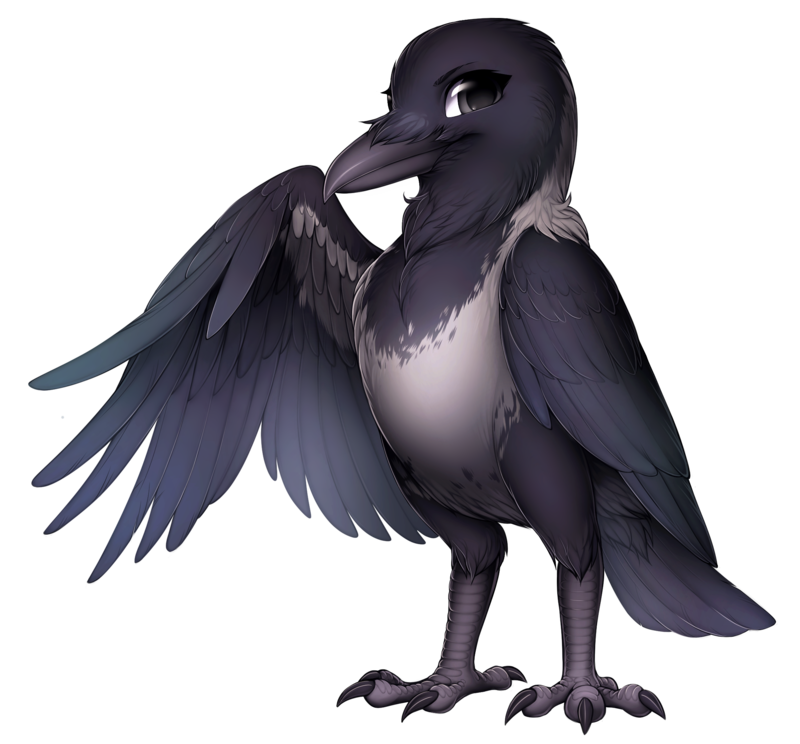 Common species are easily obtainable and can be made when creating a new villager. They are separated into species categories with some species having one or more alternate bases, for example the Big Cat species has the Lion, Lioness, Sabertooth and Big Cat bases, despite all of them being part of the Big Cat species. 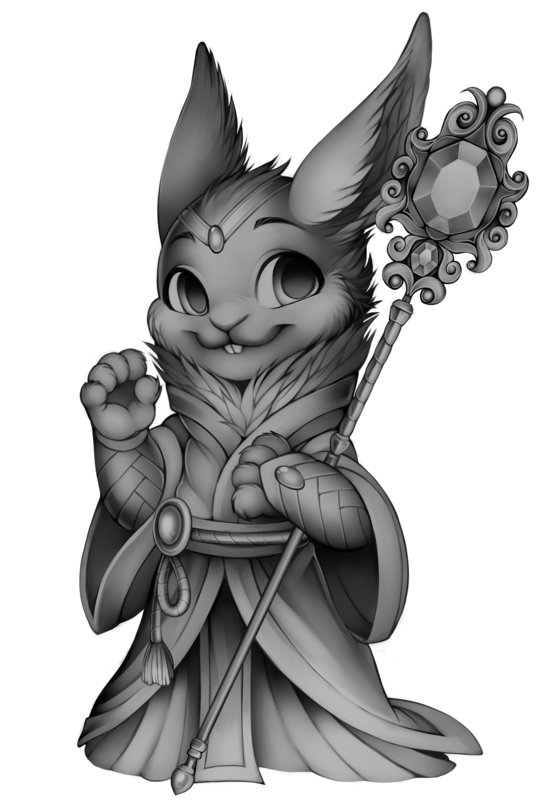 If you have a villager you wish to change into a specific common species, each of the five Furvilla villages offer a set of Morphing Potion Recipes for the common base species, they are used by Alchemists to create Morphing Potions, using the respective villages potion ingredients. 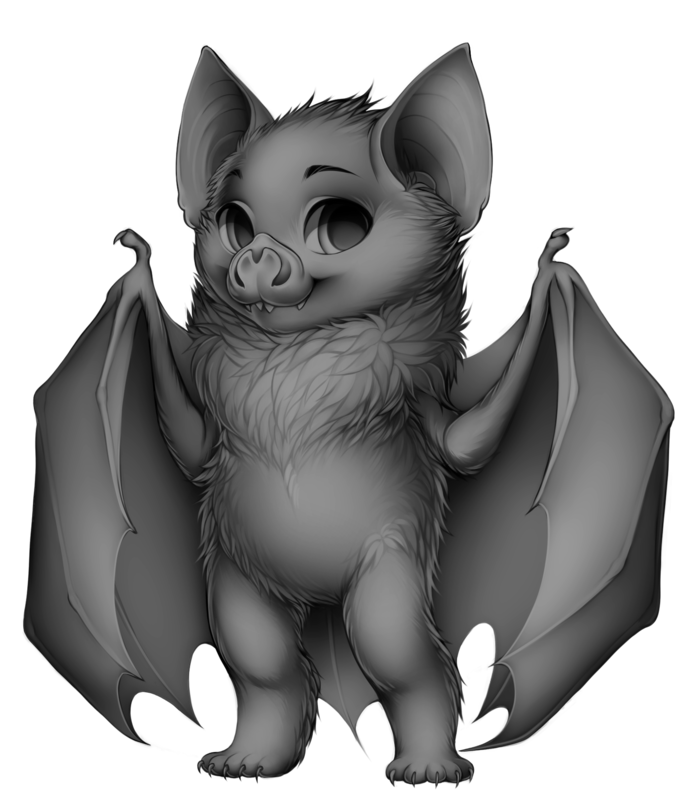 Dragonsmaw Manor has the Bat, Corvid, Hyena, Raptor, Skunk and Wolf recipes. Oceandome has the Cat, Horse, Crocodile, Lizard and Raccoon recipes. 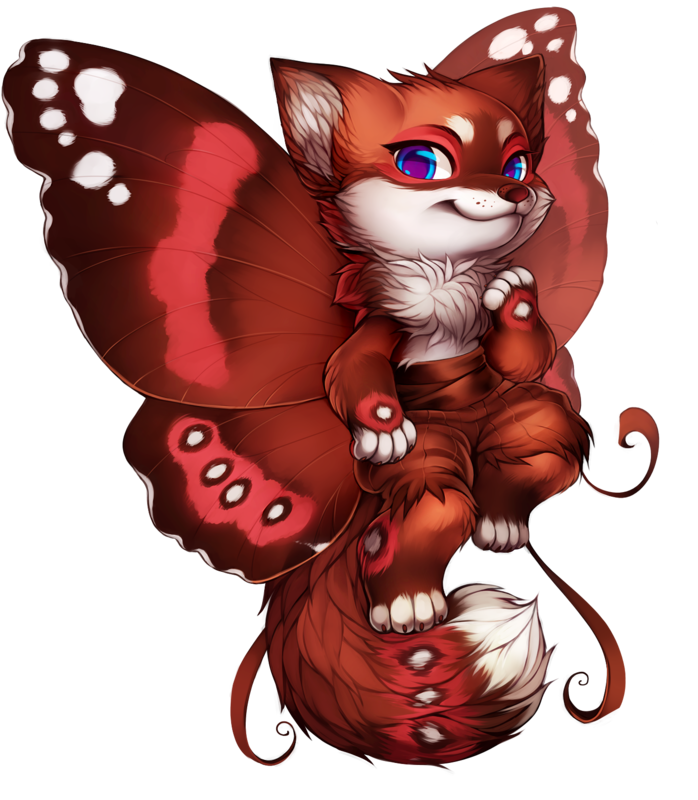 Olde Foxbury has the Fox, Red Panda, Rodent, Velociraptor, Gecko and Moth recipes. 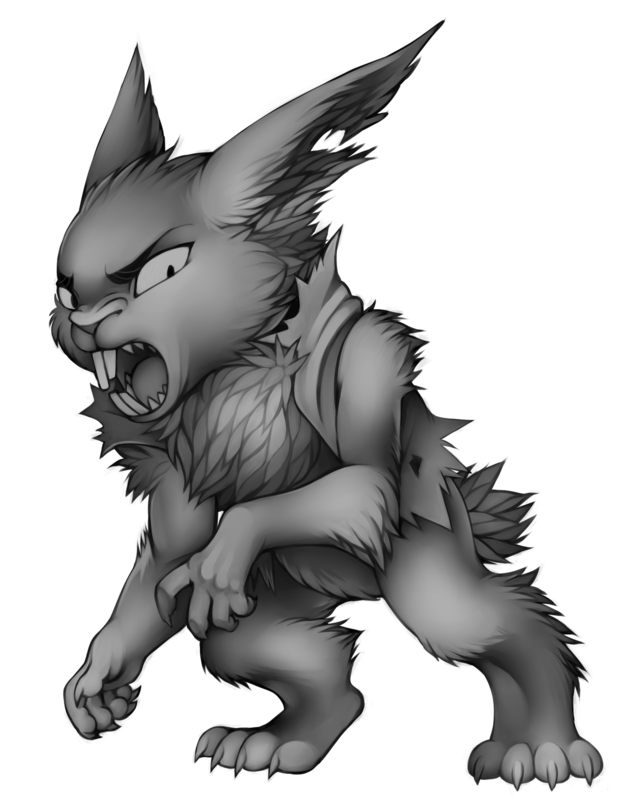 Tigereye Peak has the Rabbit, Bear, Gryphon and Owl recipes. 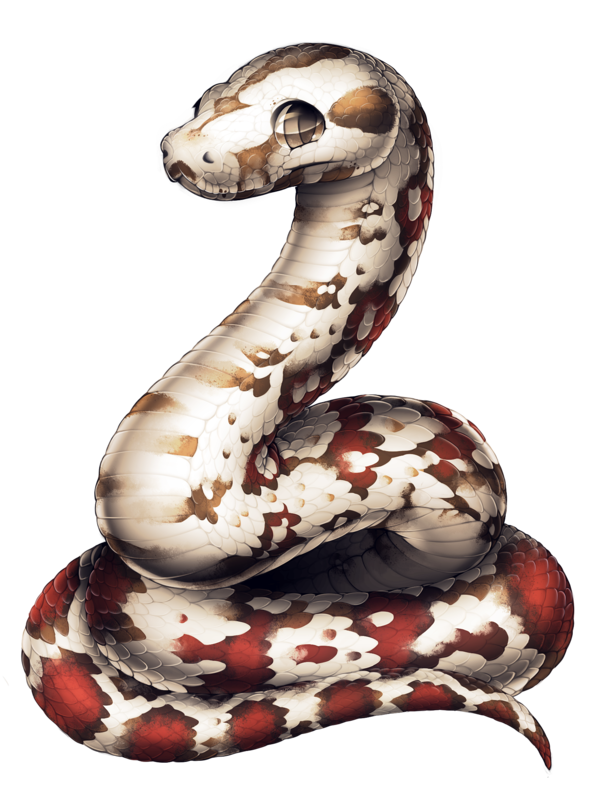 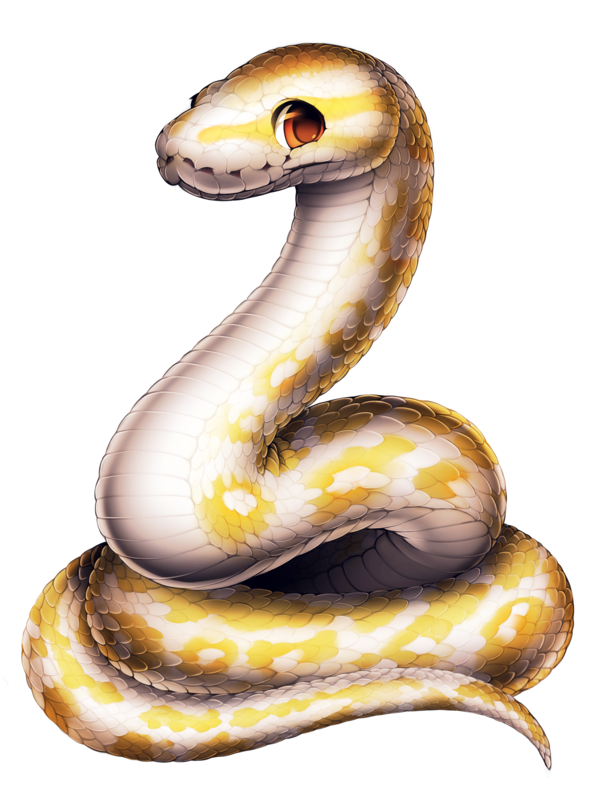 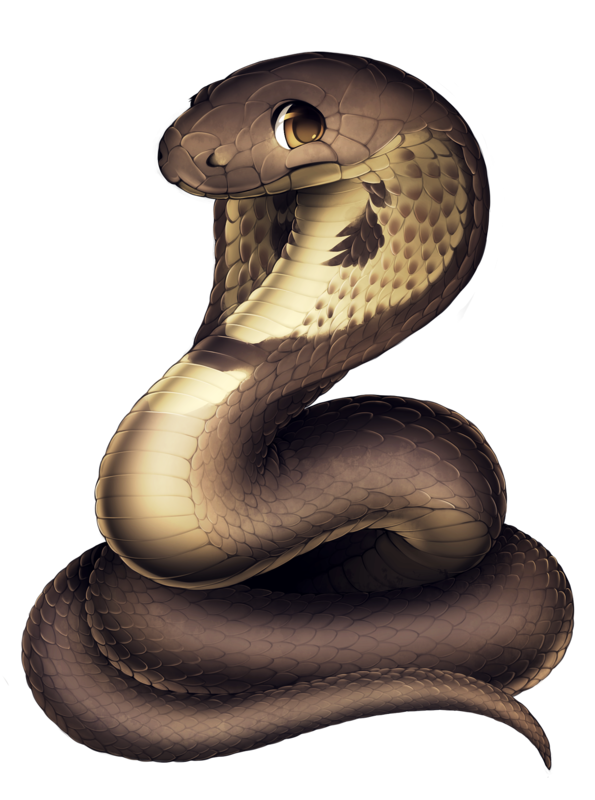 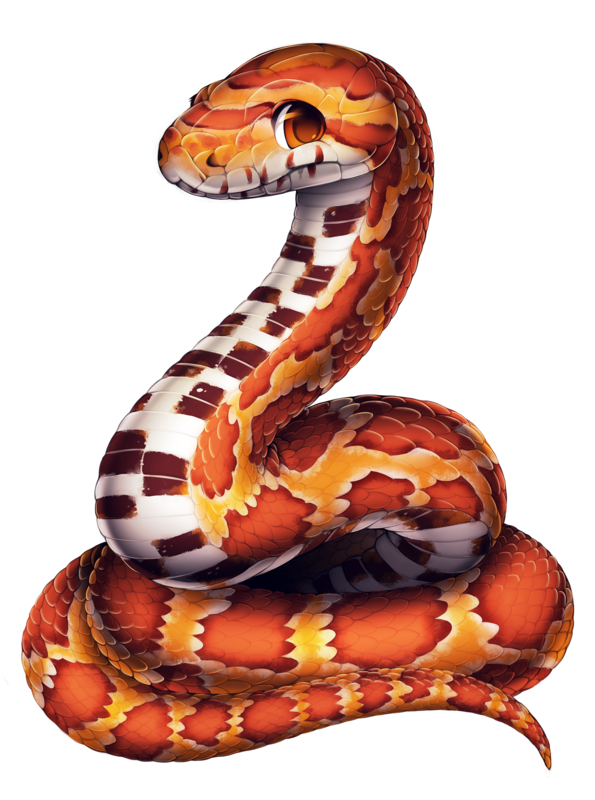 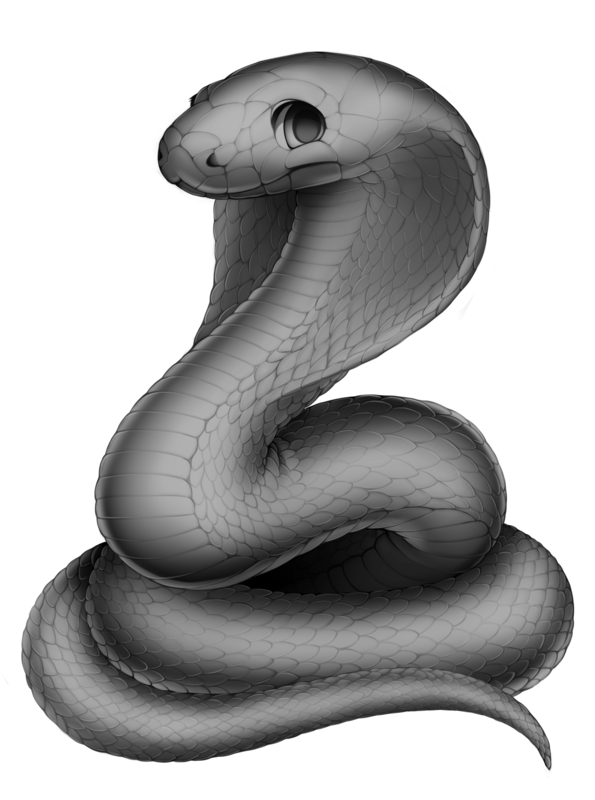 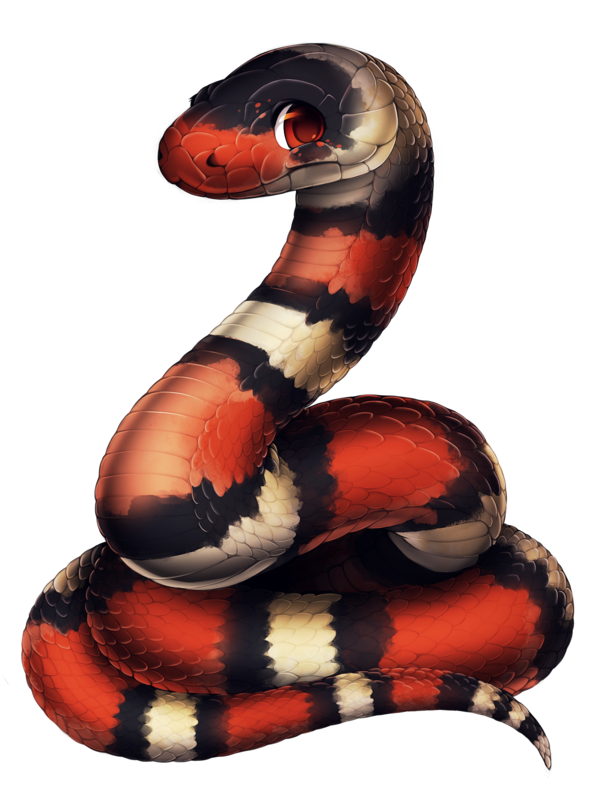 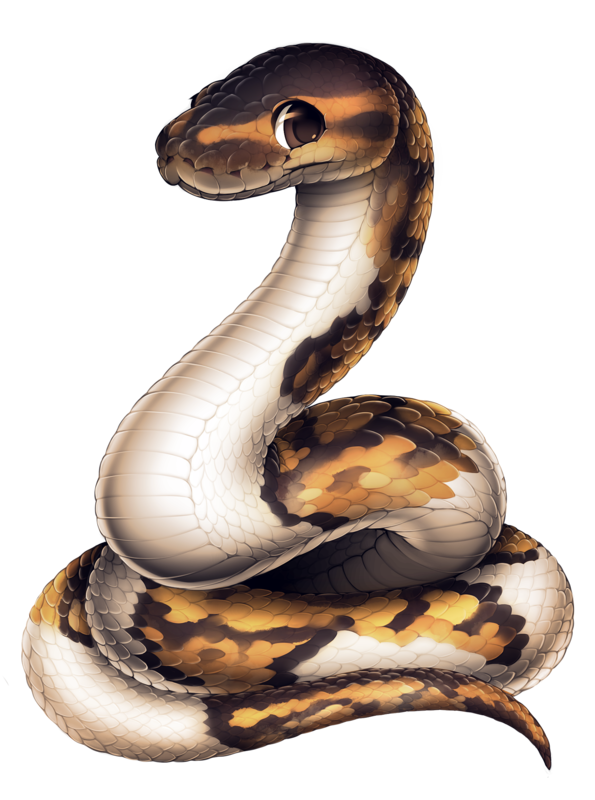 Quetzal Palace has the Dragon, Big Cat, Deer, Ferret and Snake recipes. 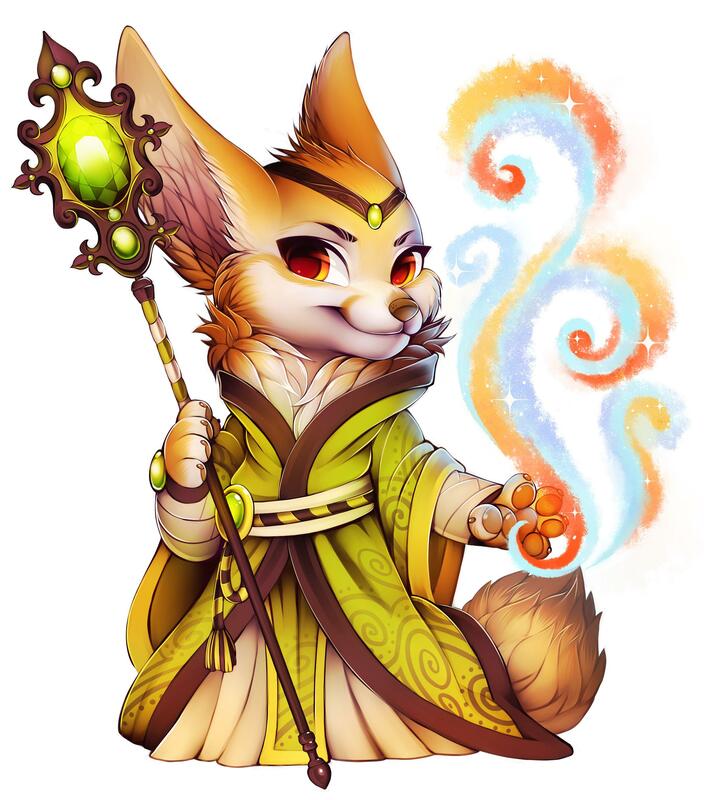 Note that while Morphing Potions are random in what coloration they give when used, it is possible to stabilize them by going to your village's Alchemy Shop and paying the shopkeeper 5000 FC to stabilize your potion, this will allow you to choose which color within the morphing potions species you would like your villager turned into. The village of Oceandome also has a unique potion called the Species Morphing Potion which will turn your villager into a random species and color when used! 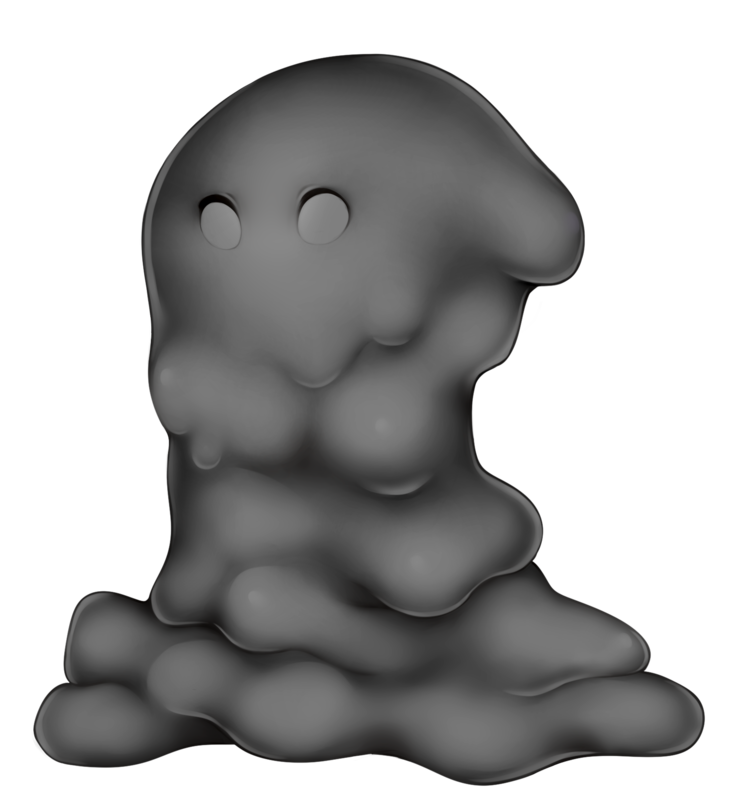 The species morphing potion cannot be stabilized in the same way as other morphing potions can, however. 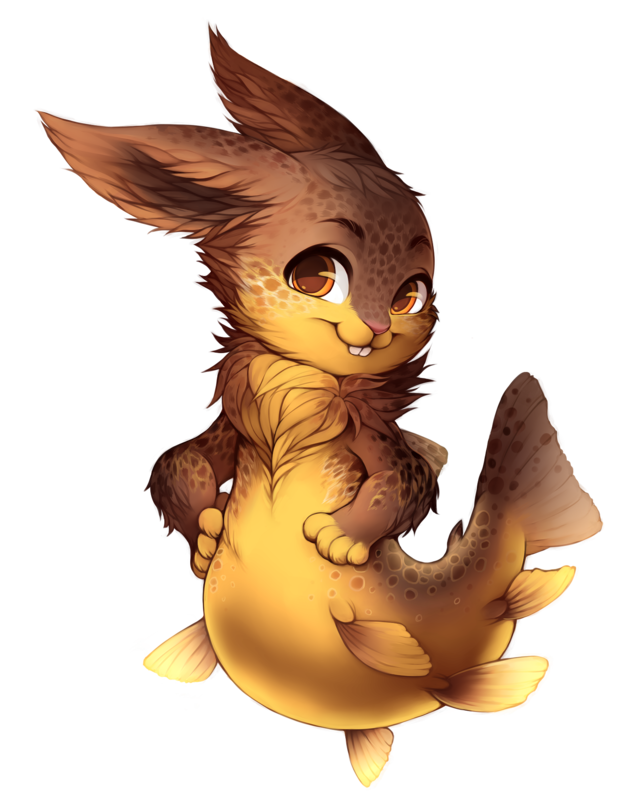 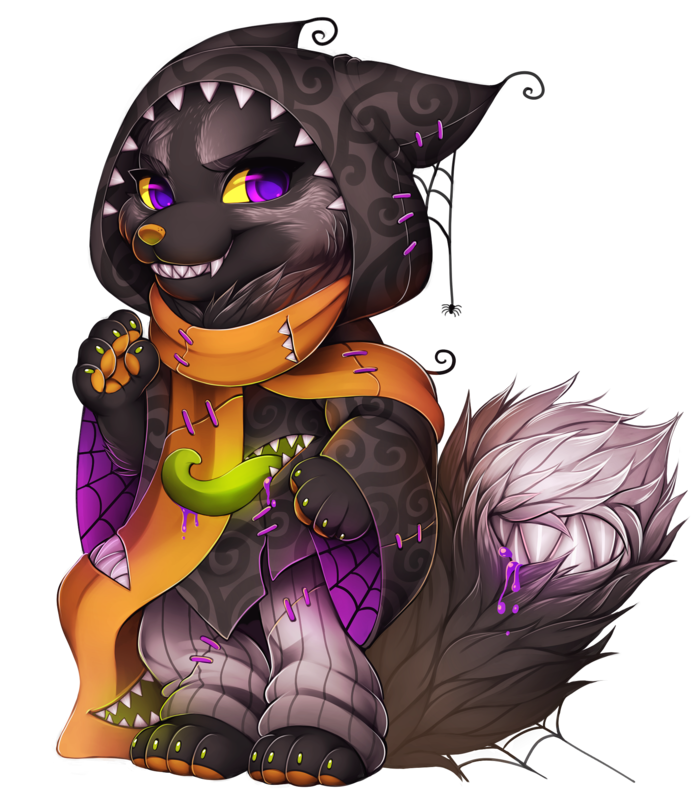 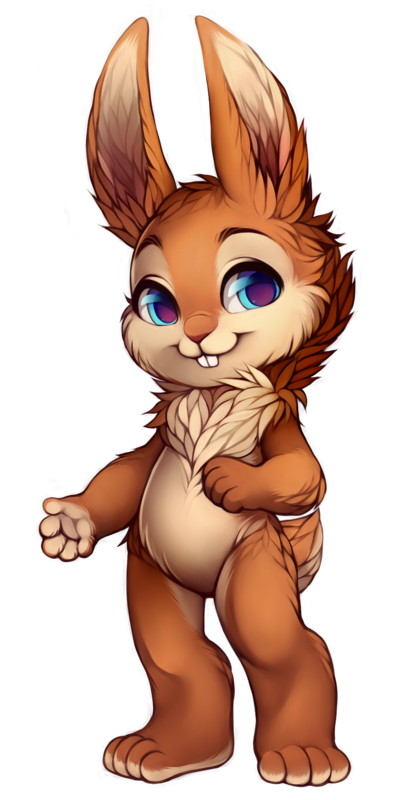 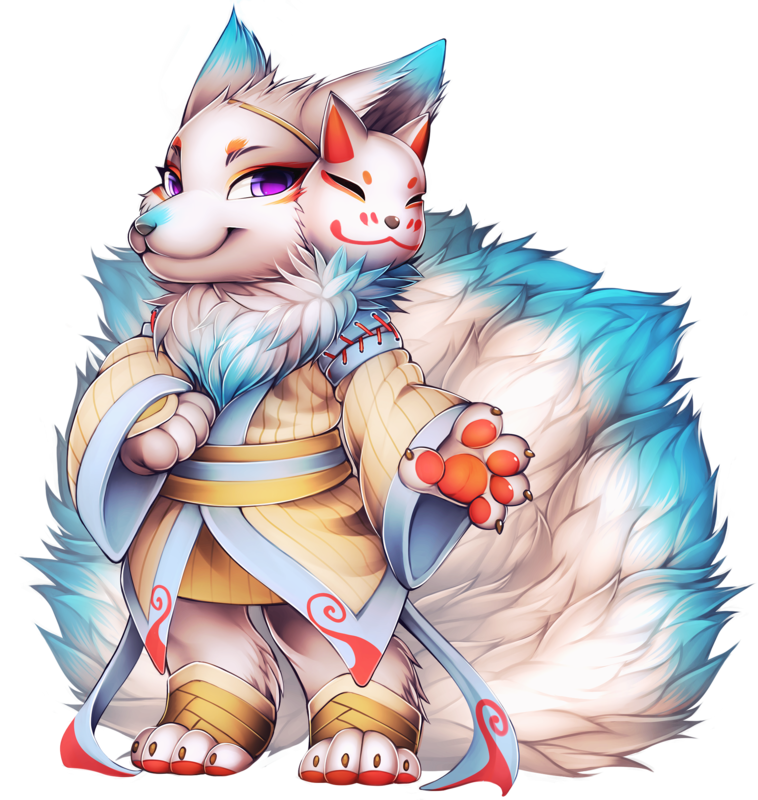 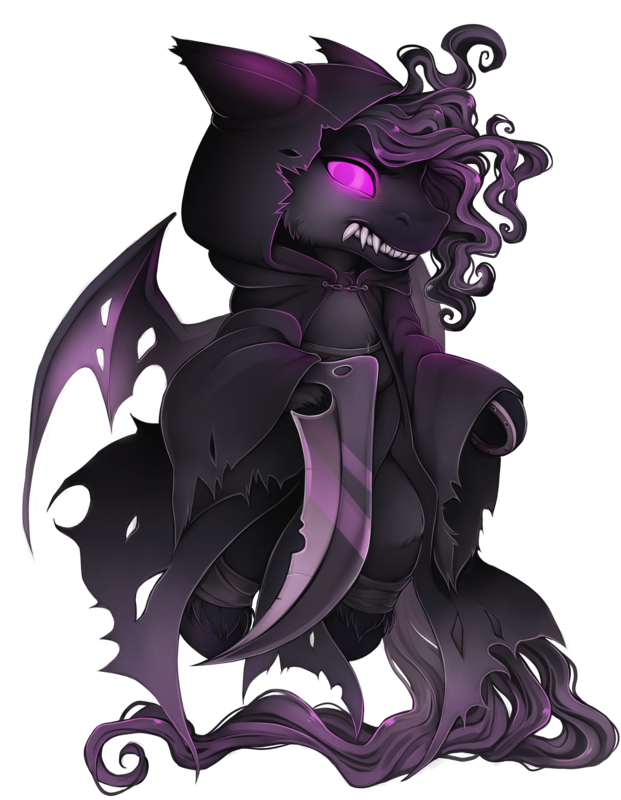 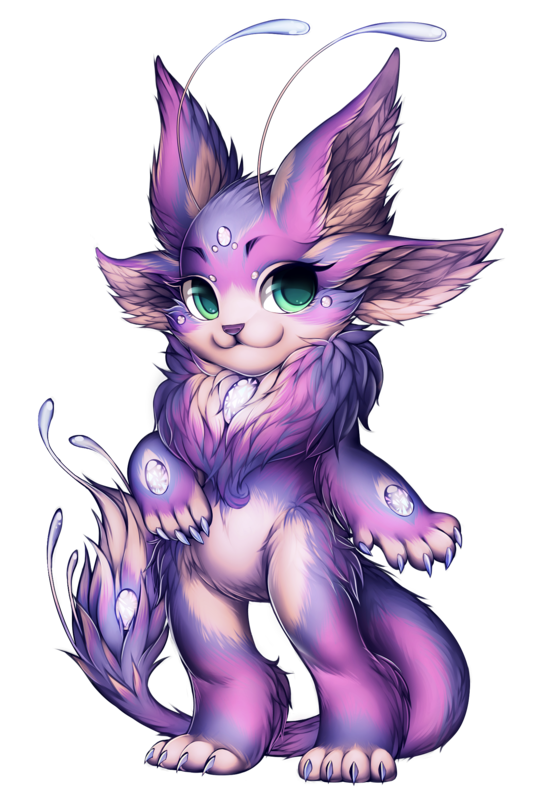 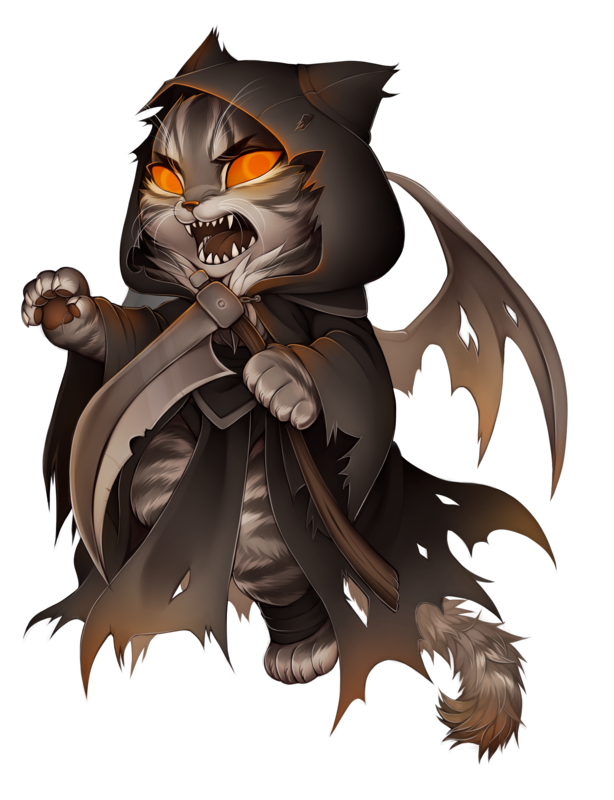 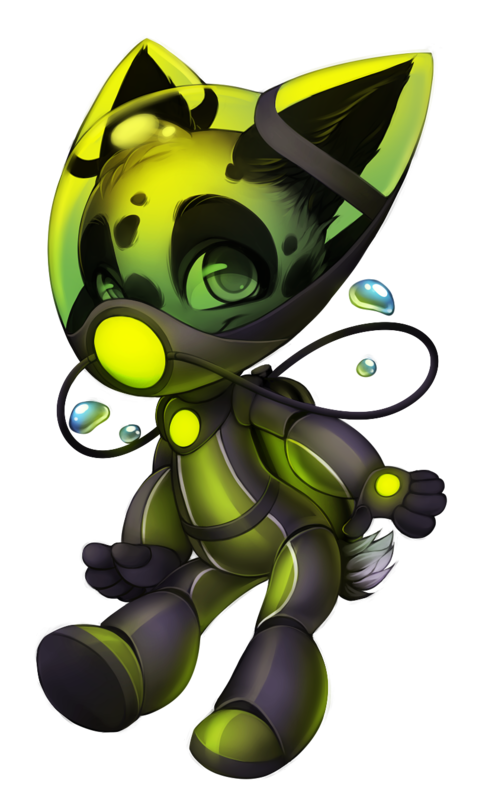 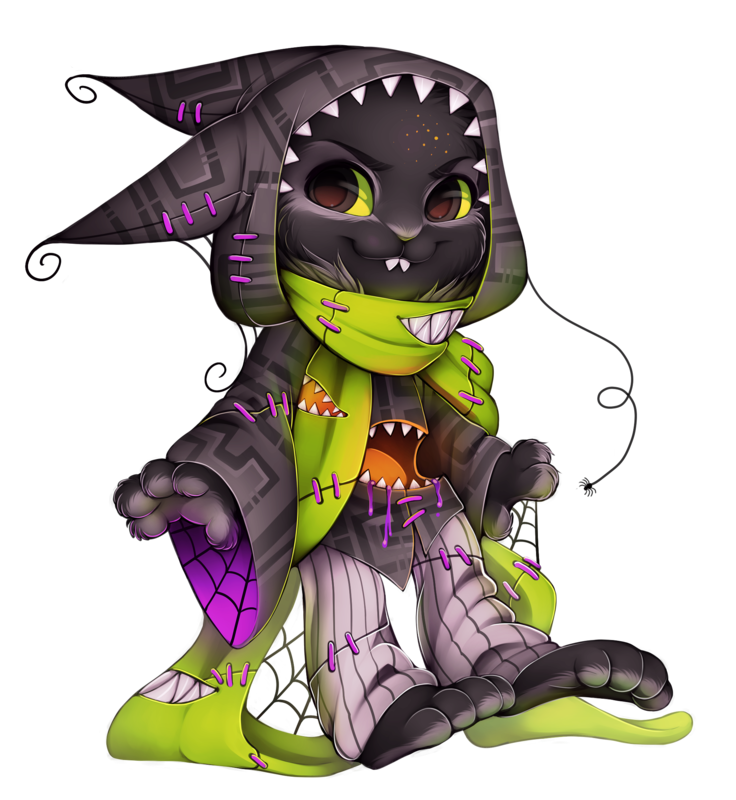 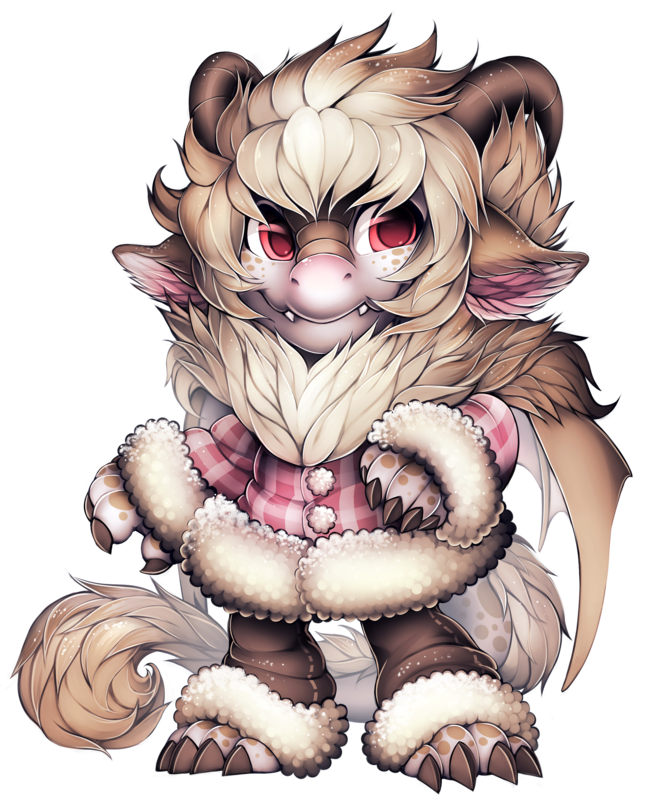 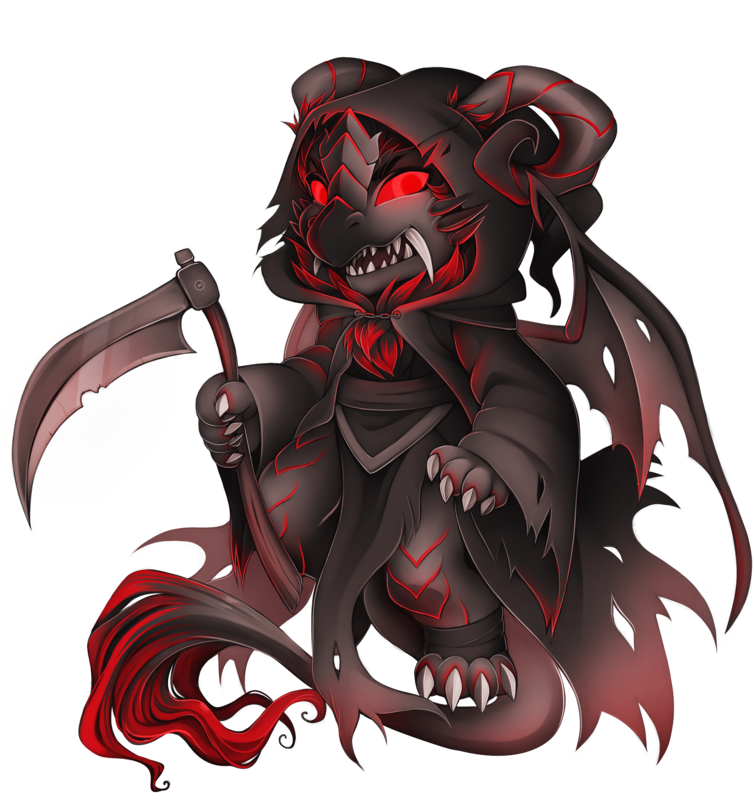 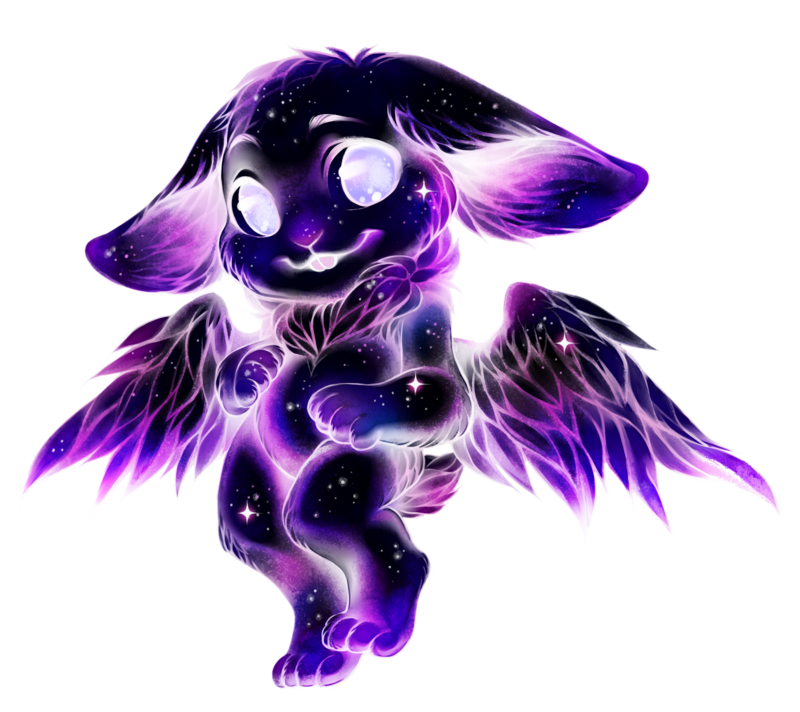 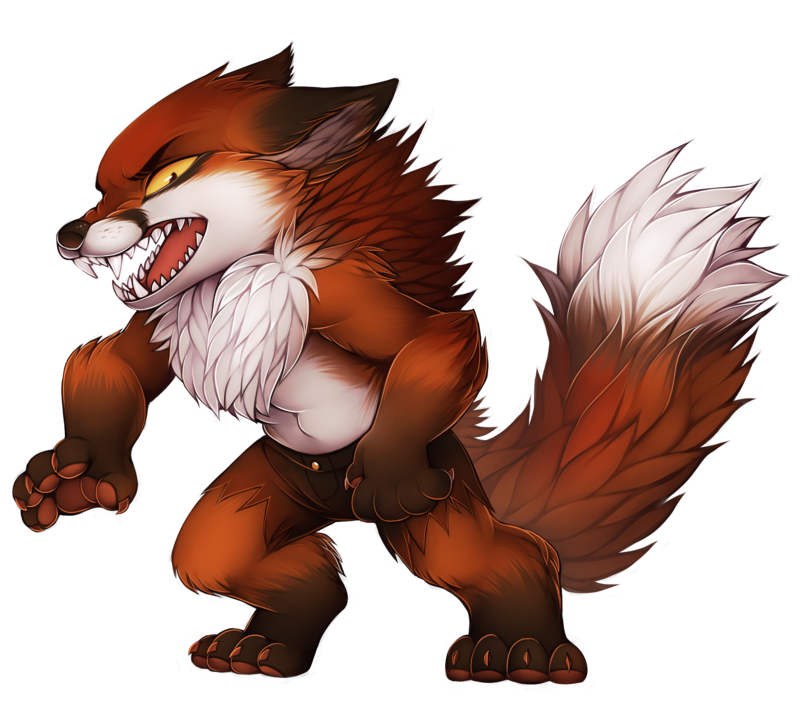 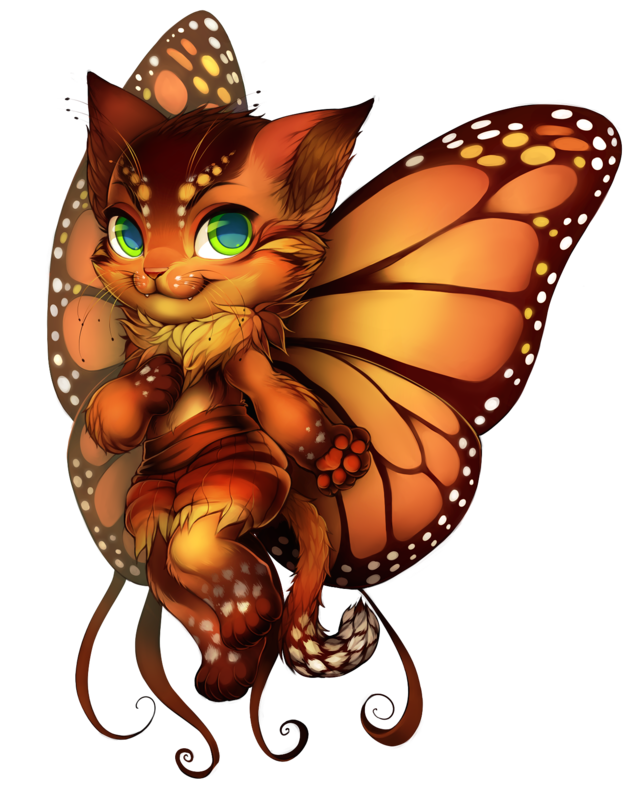 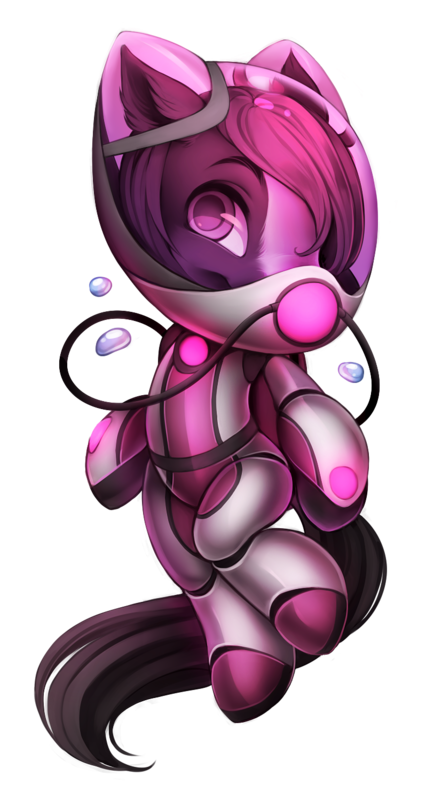 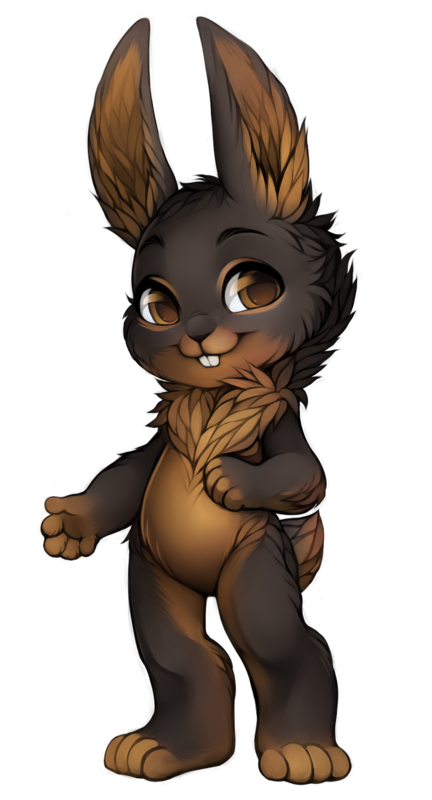 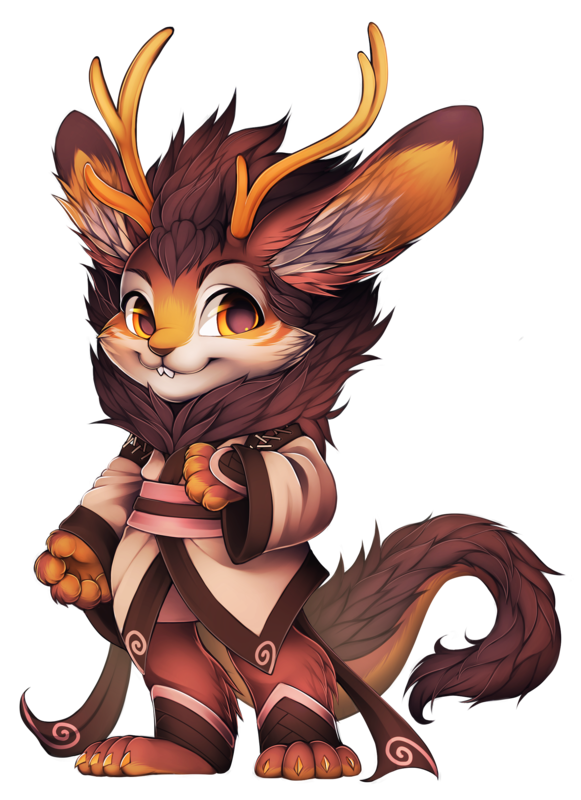 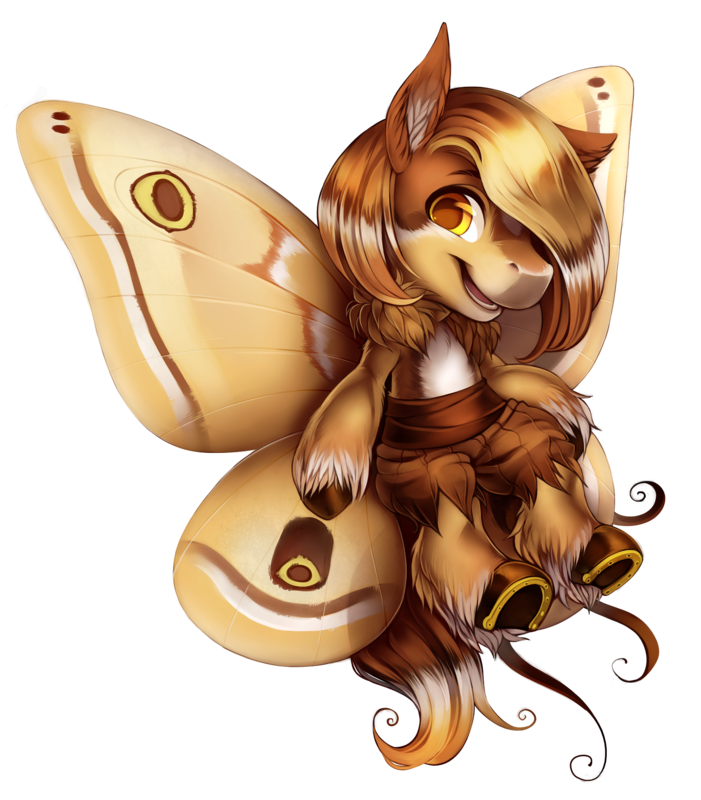 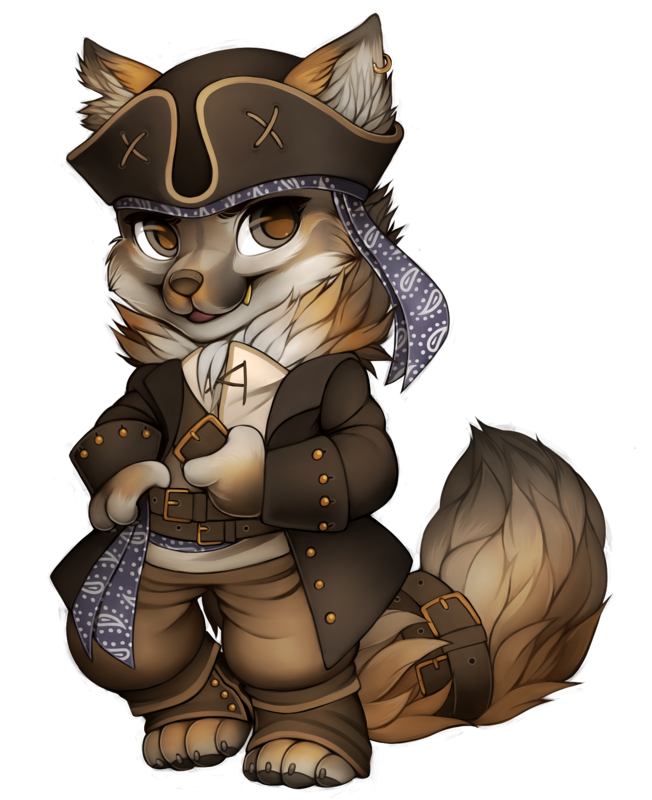 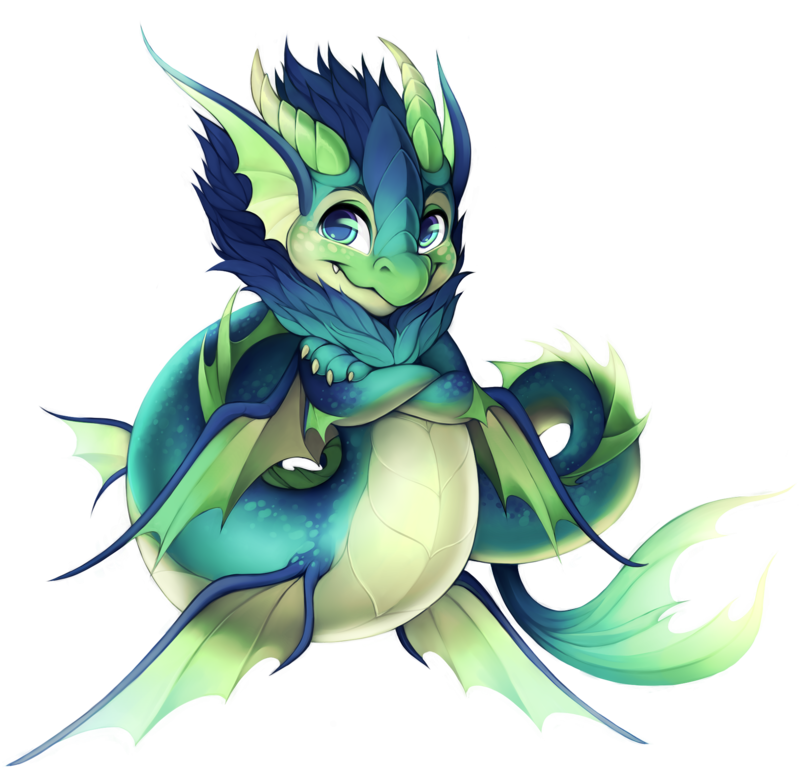 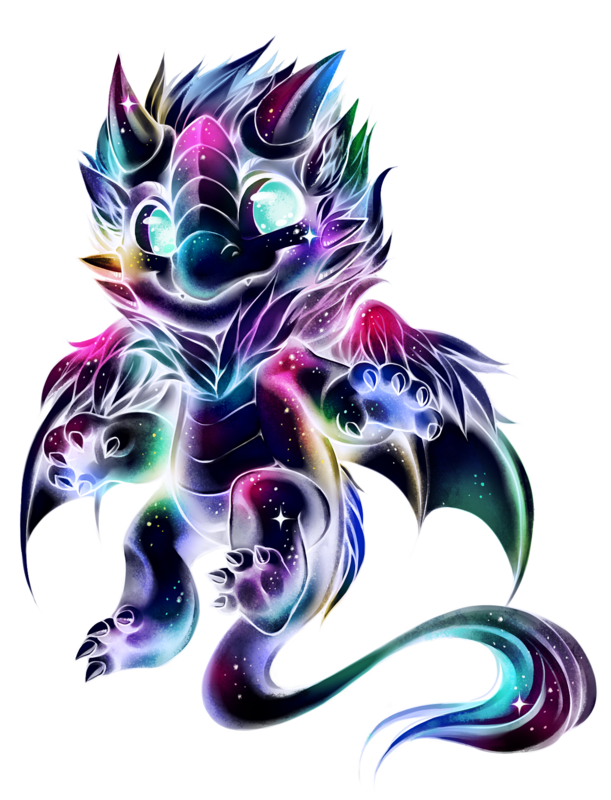 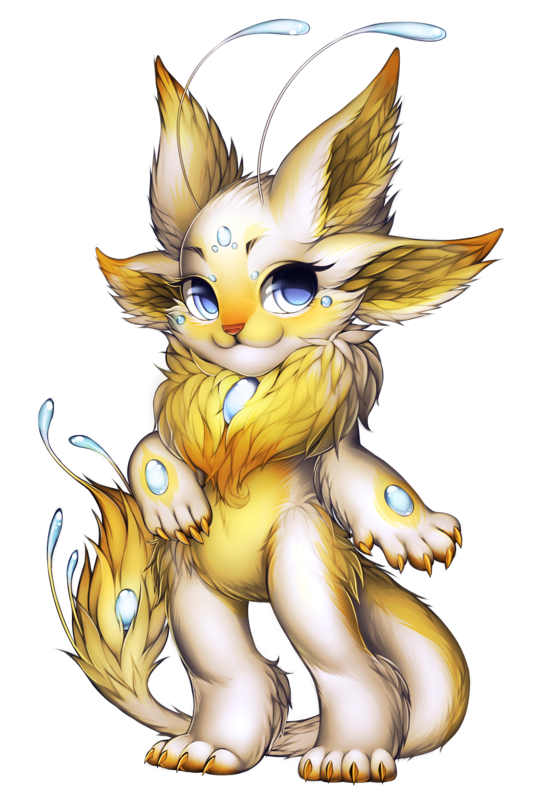 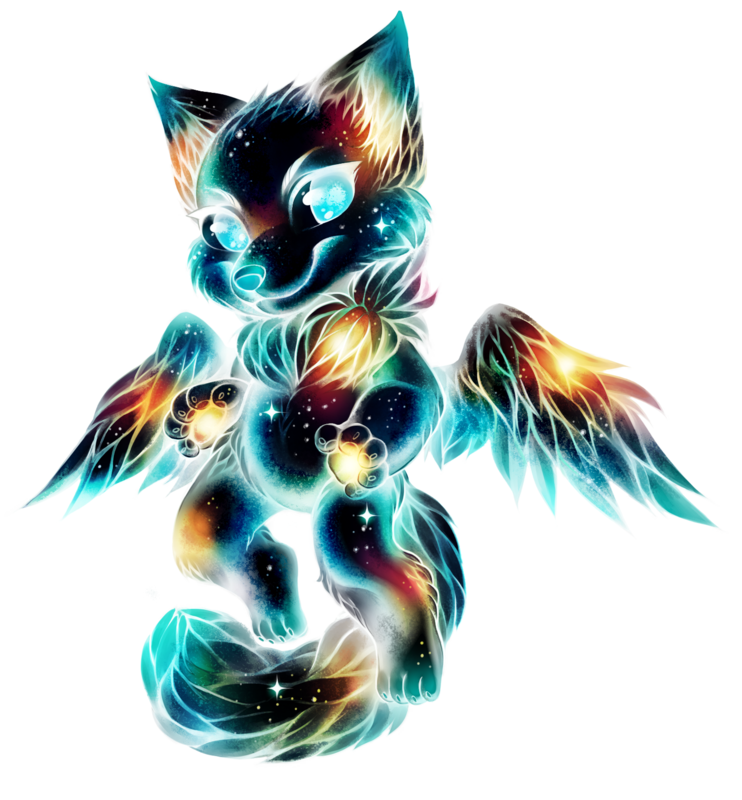 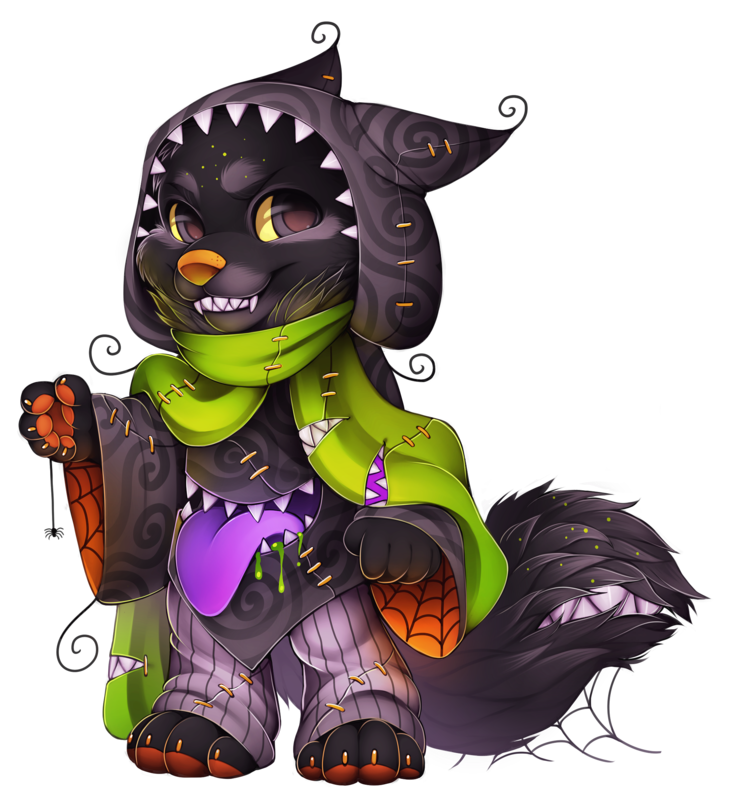 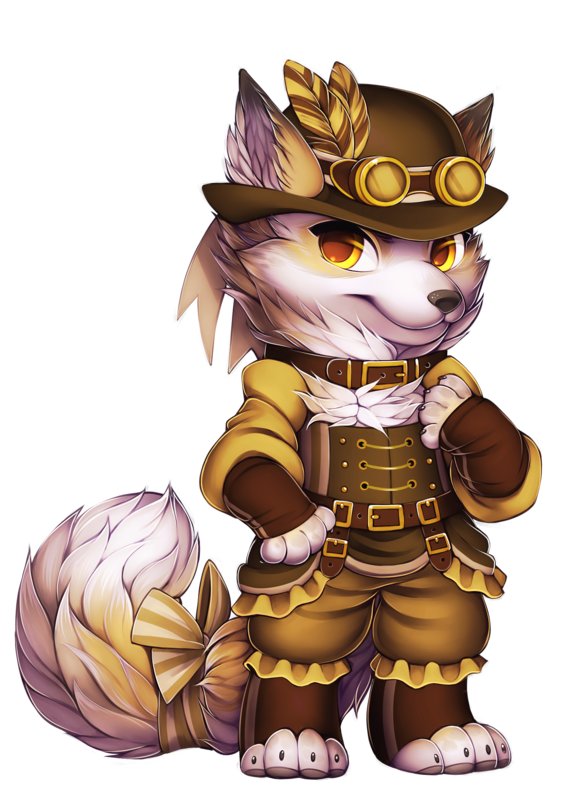 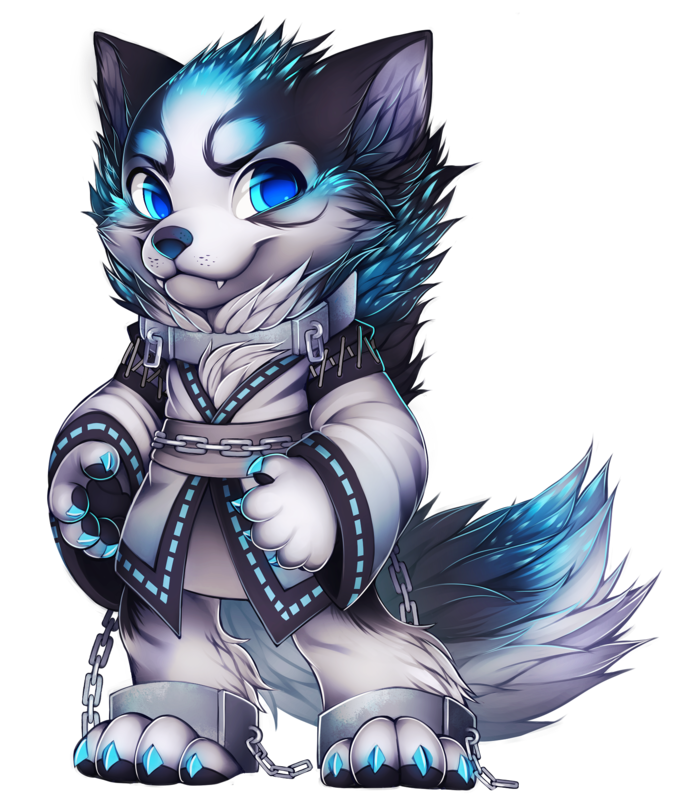 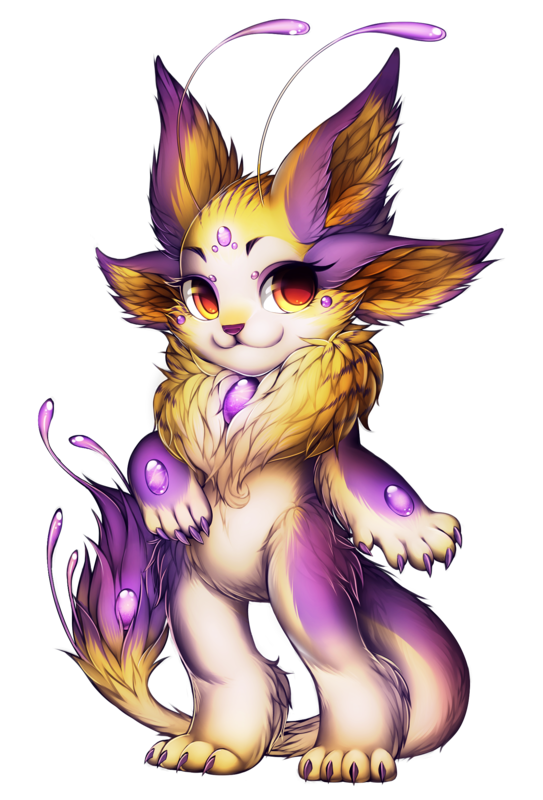 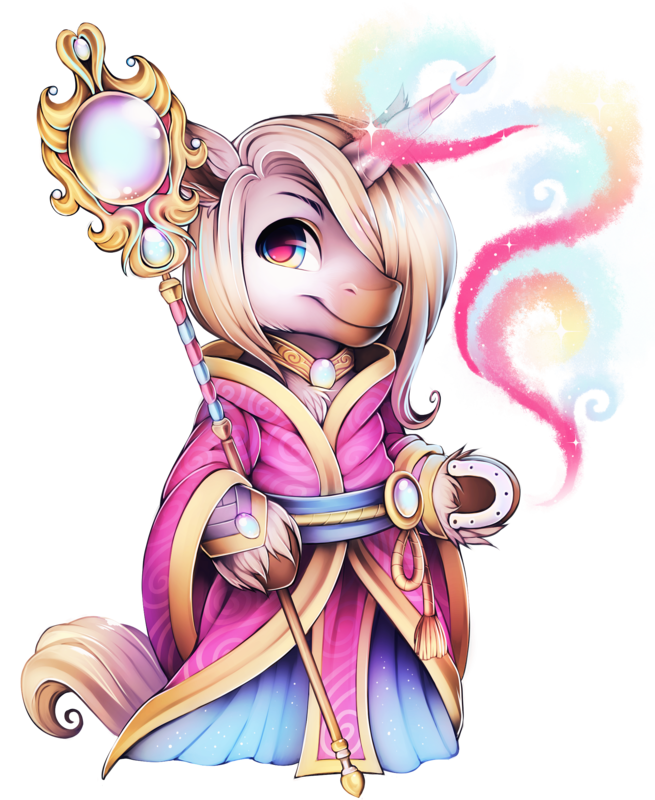 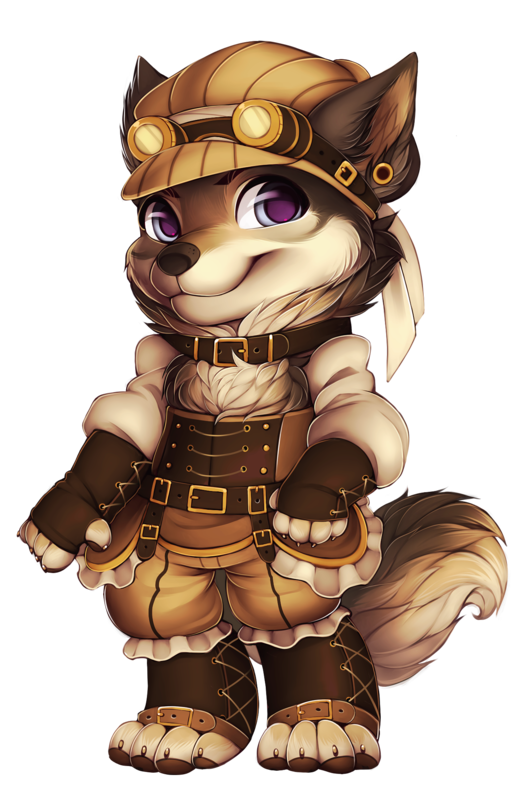 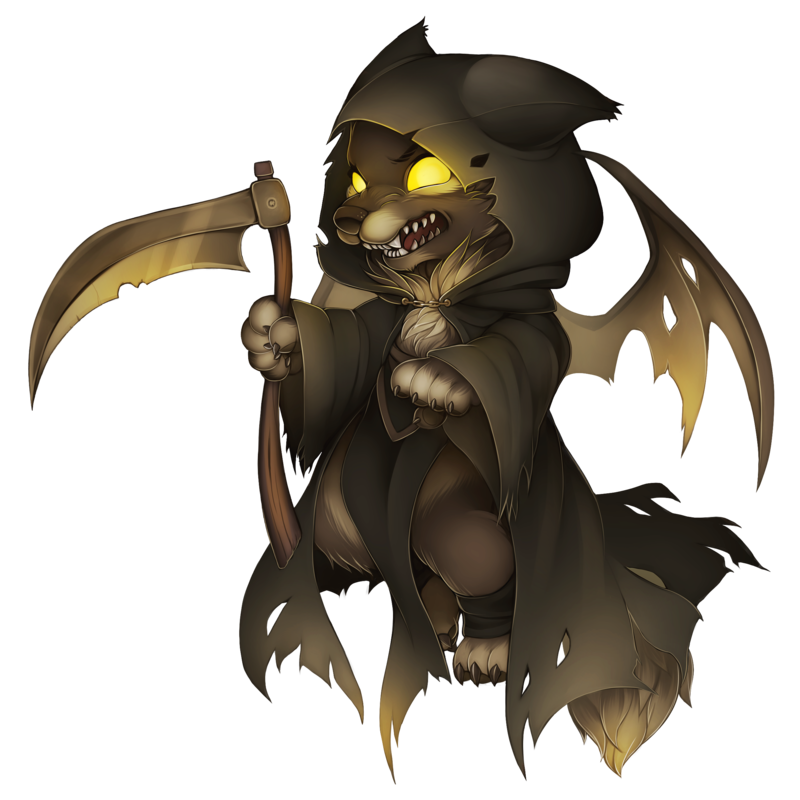 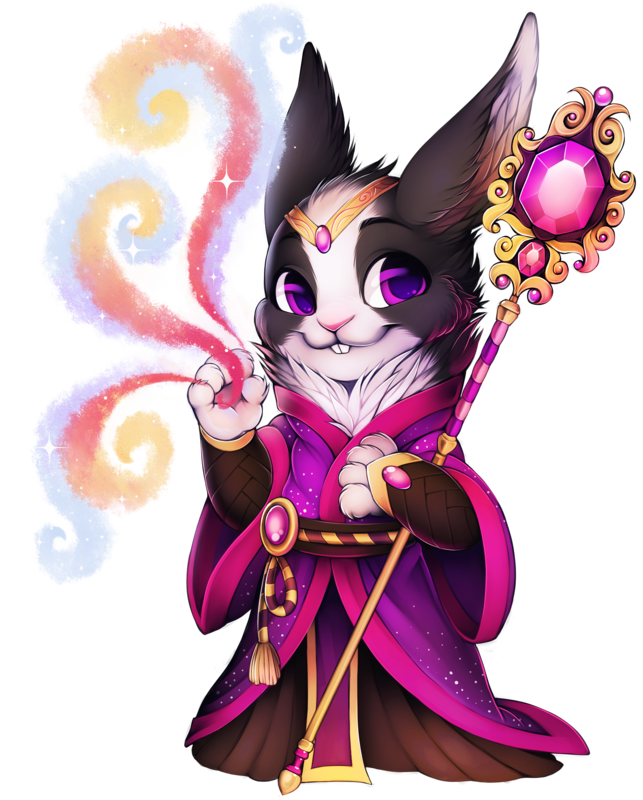 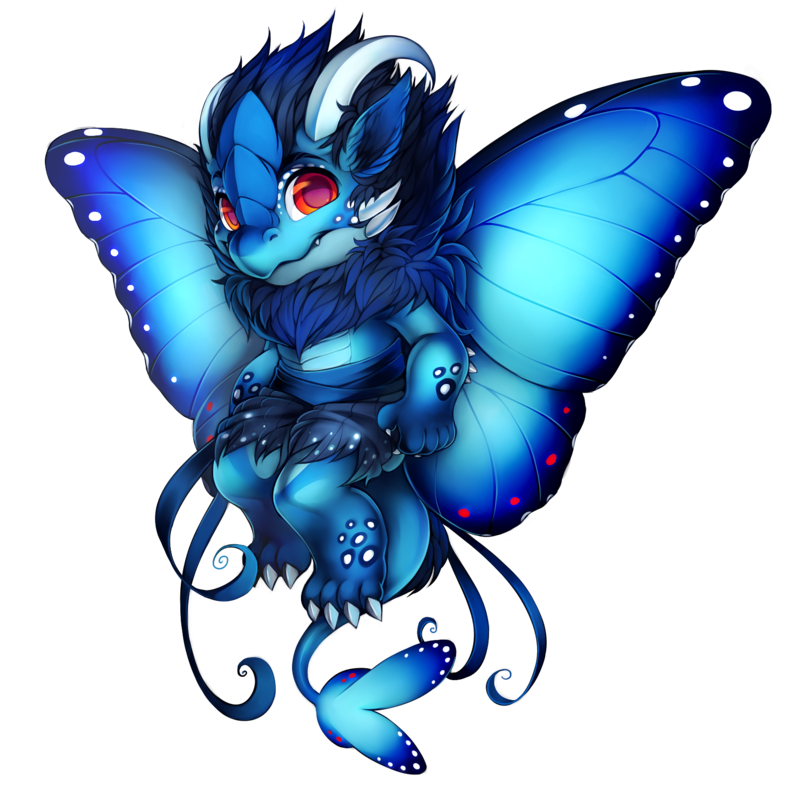 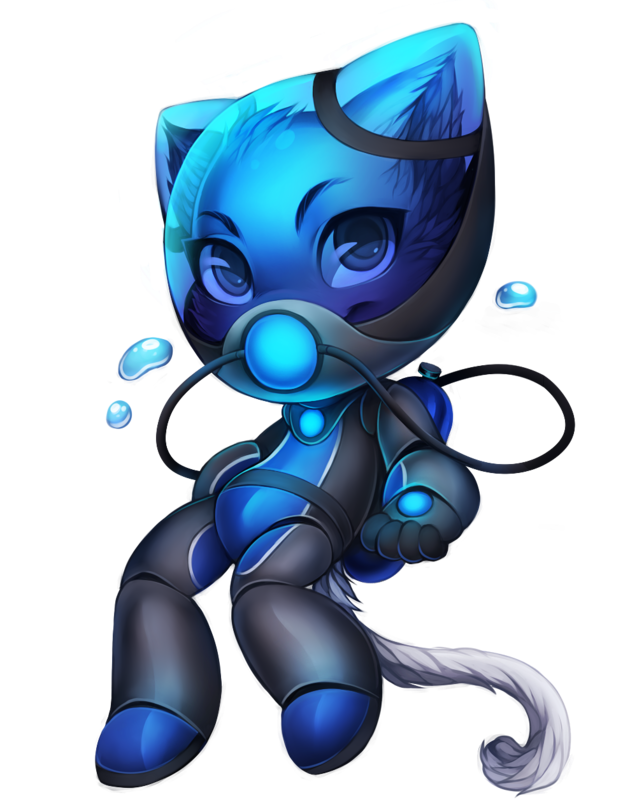 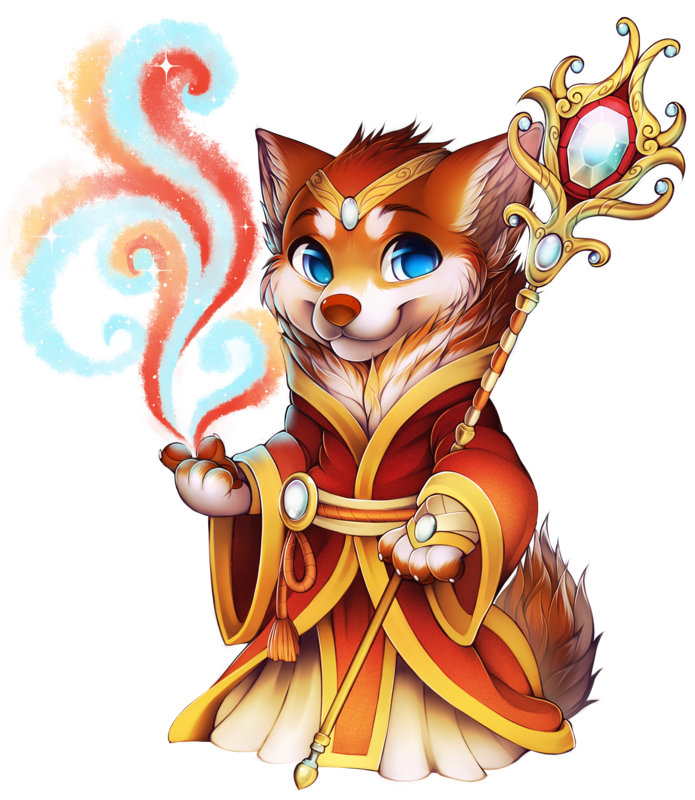 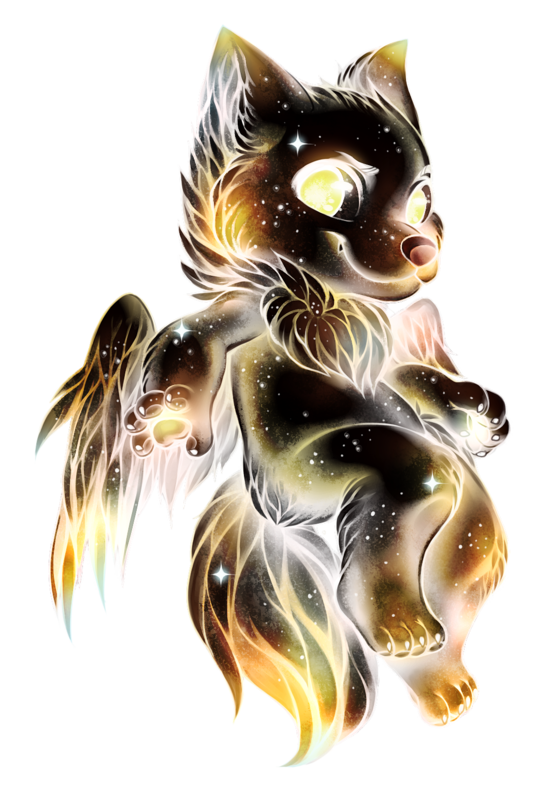 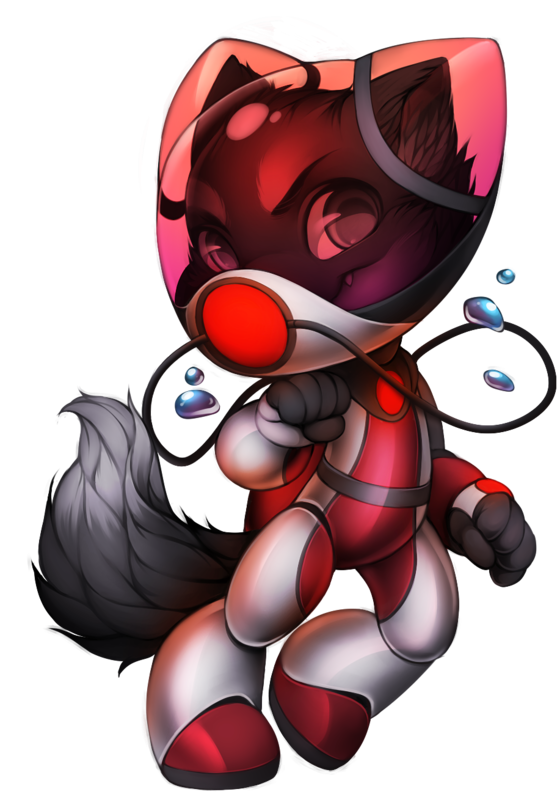 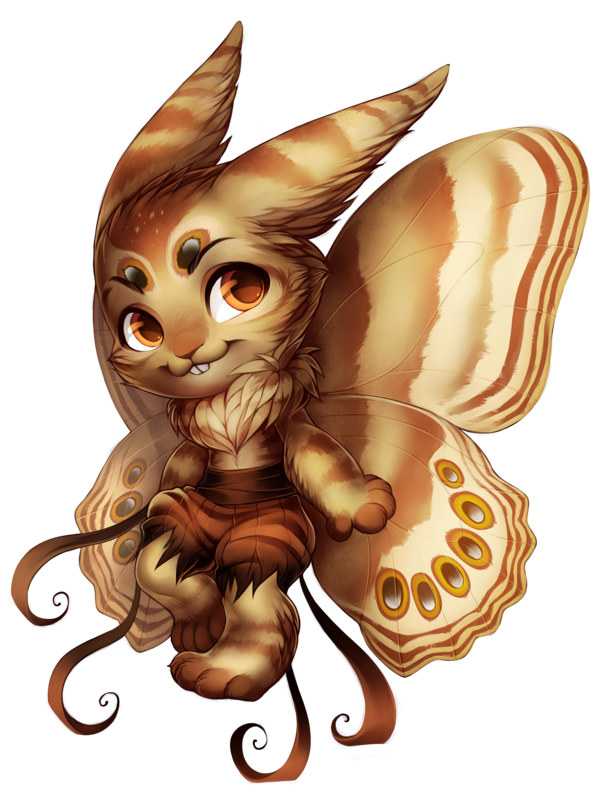 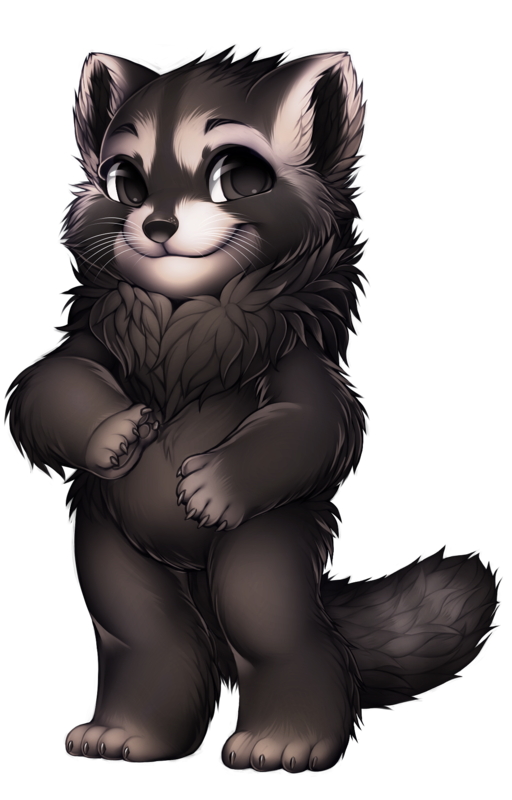 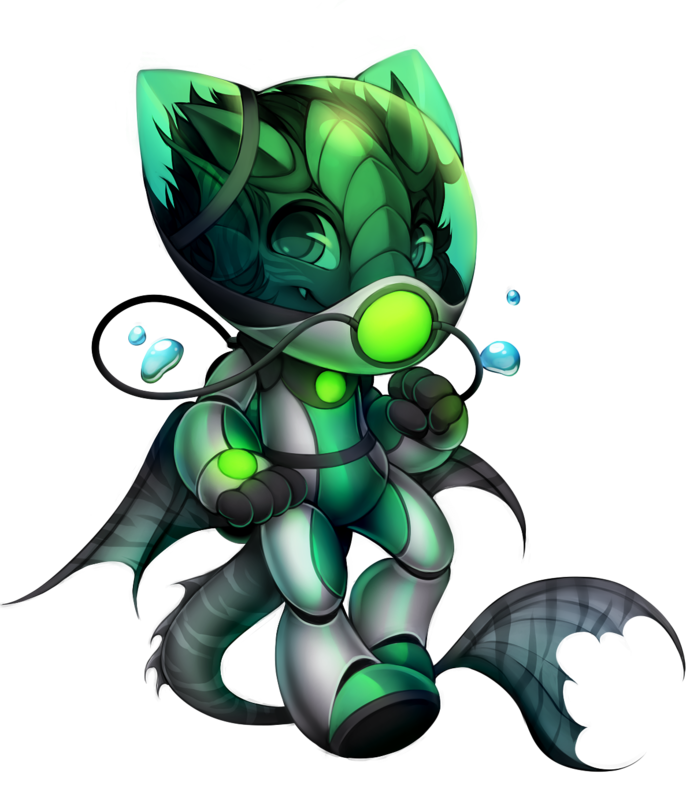 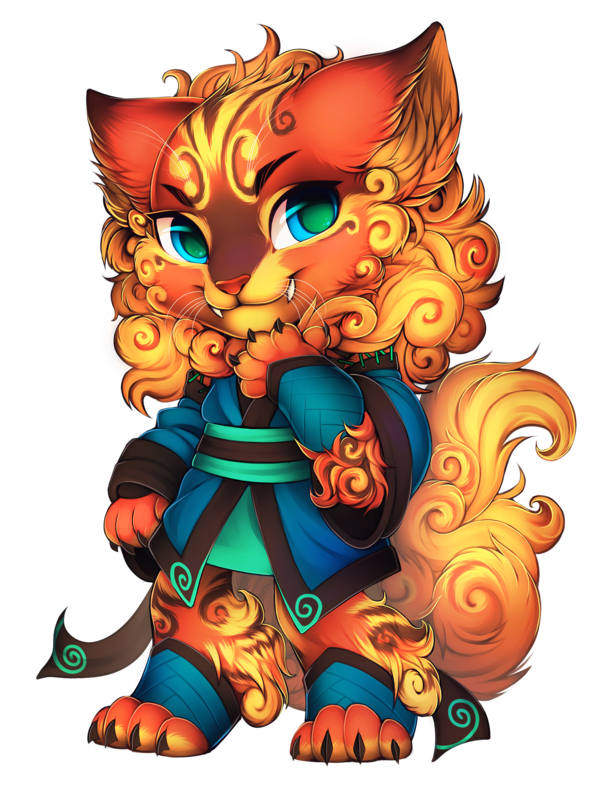 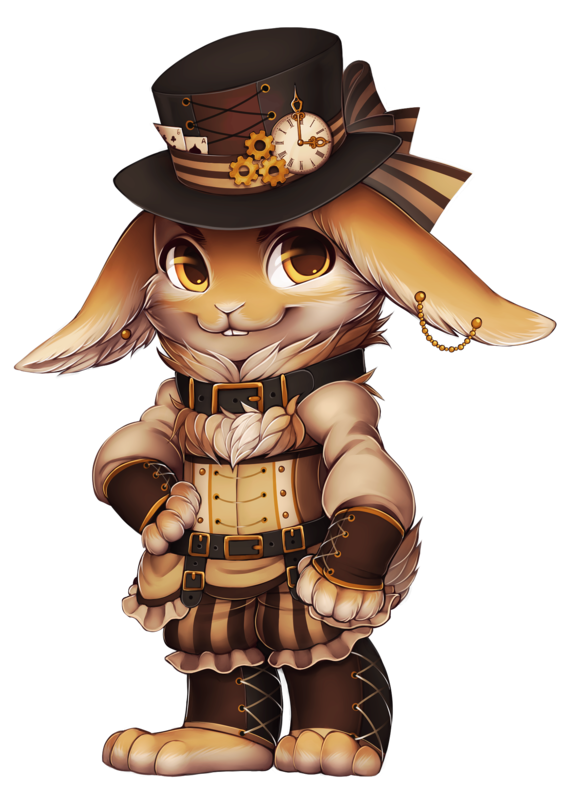 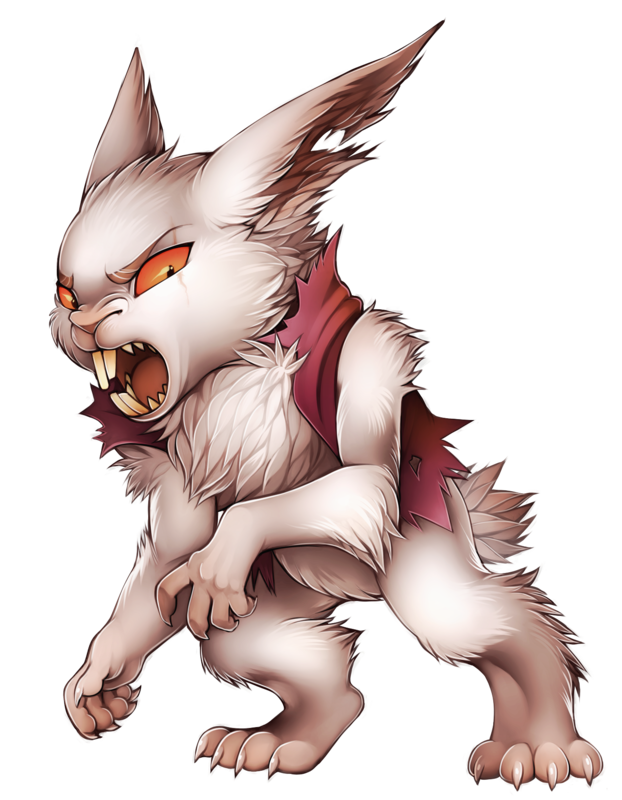 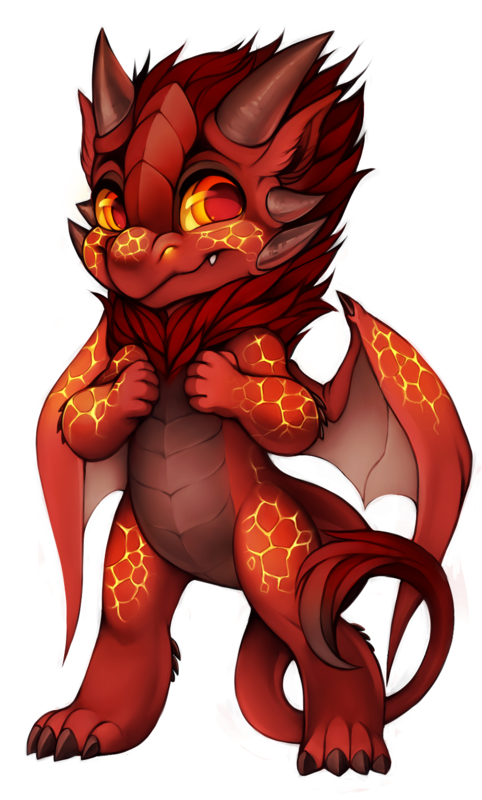 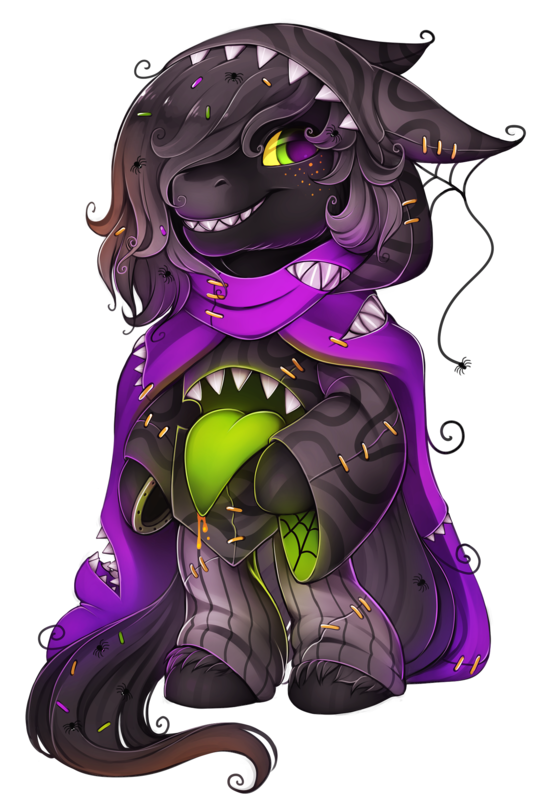 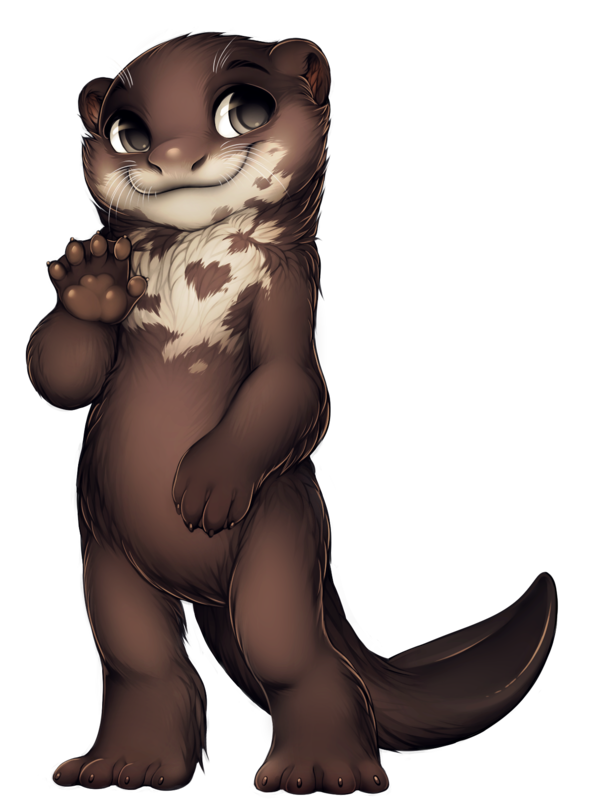 As the rare species of Furvilla, these special villagers can only be created using Morphing Potions on already existing villagers, they are made by Alchemists. The respective potion recipe and ingredients for each potion can be found in the village where the species originates, with each village having its own unique rare species. 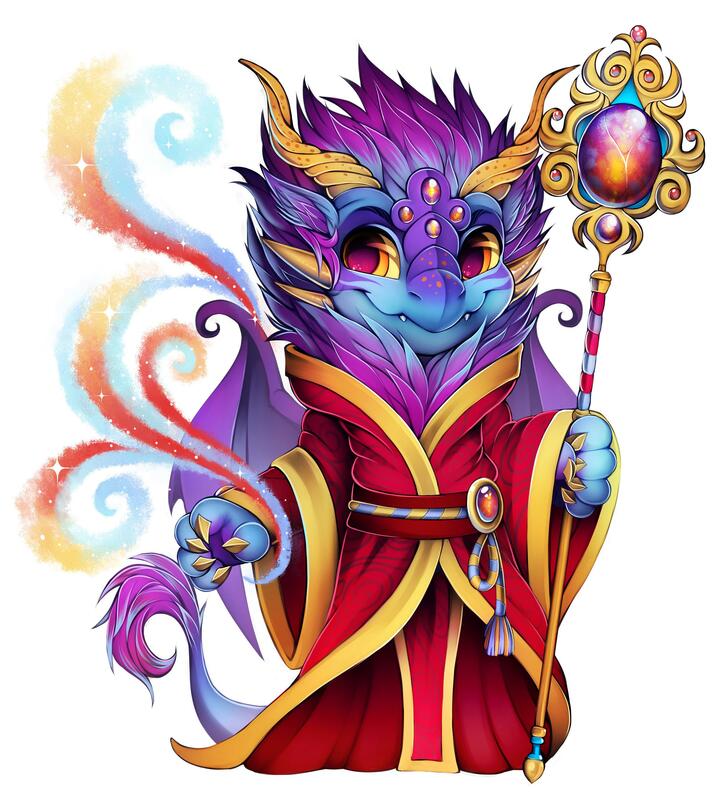 Dragonsmaw Manor has the Wickerbeast recipe. 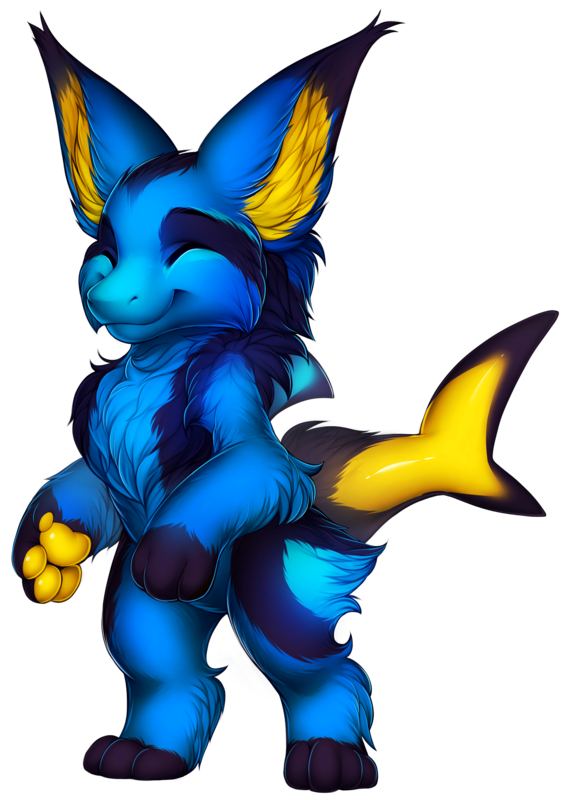 Oceandome has the Manokit recipe. 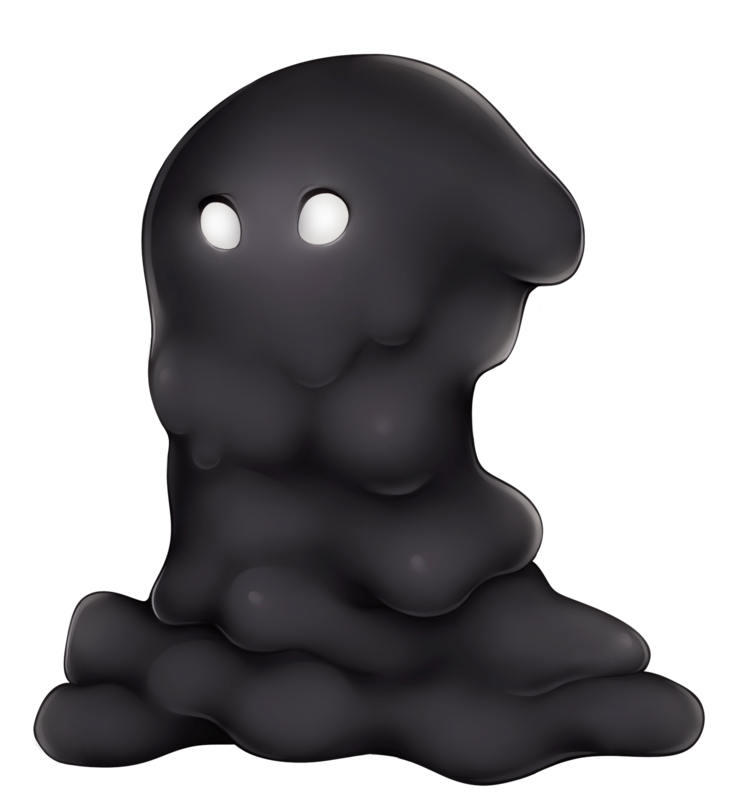 Olde Foxbury has the Saggitari recipe. 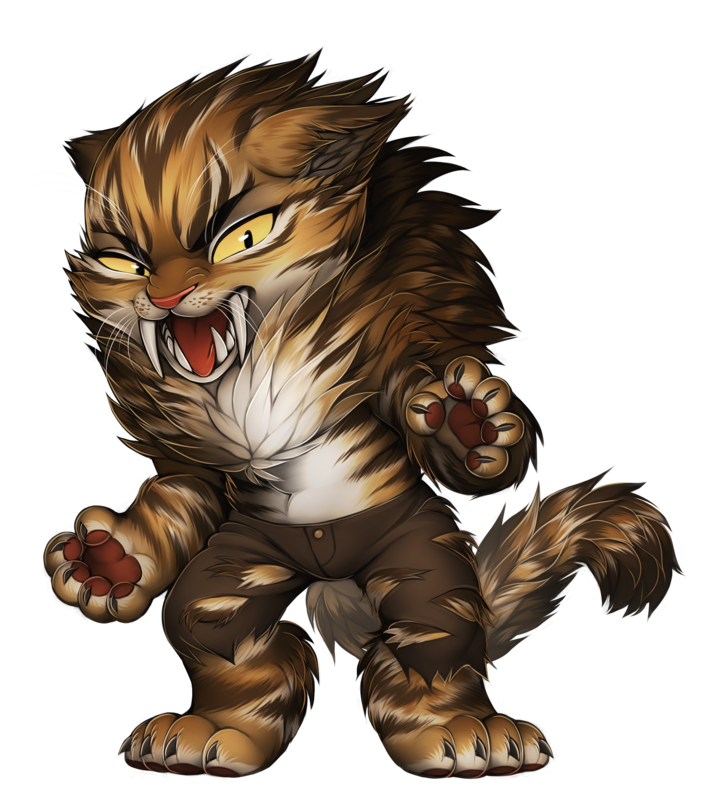 Tigereye Peak has the Shifty recipe. 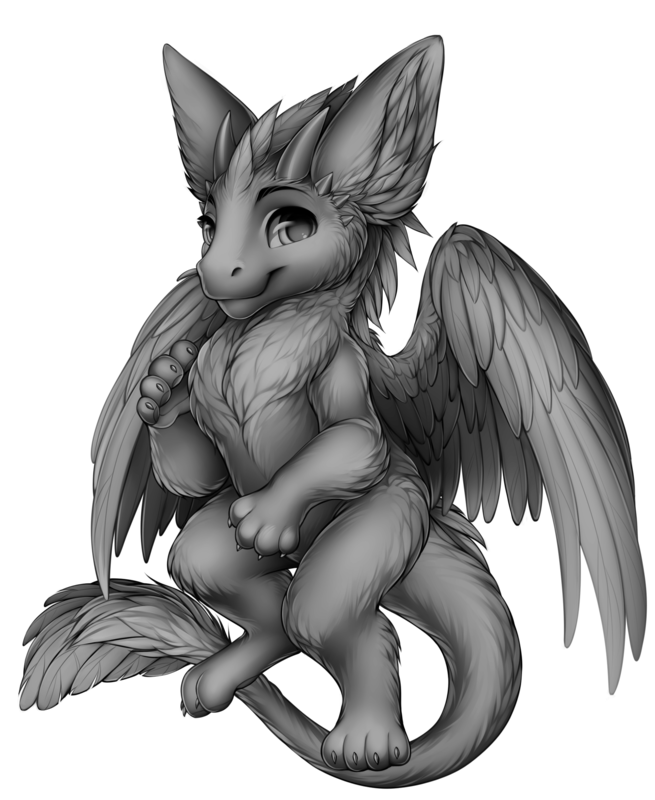 Quetzal Palace has the Dutch Angel Dragon recipe. 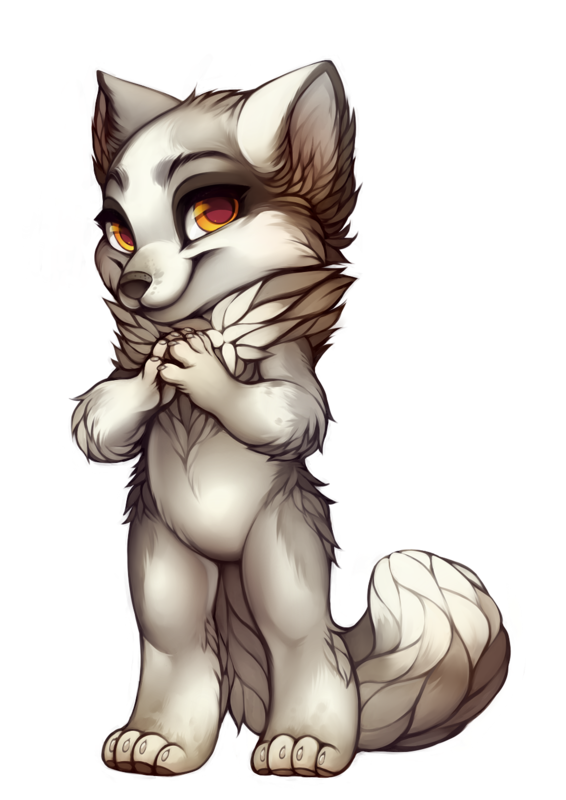 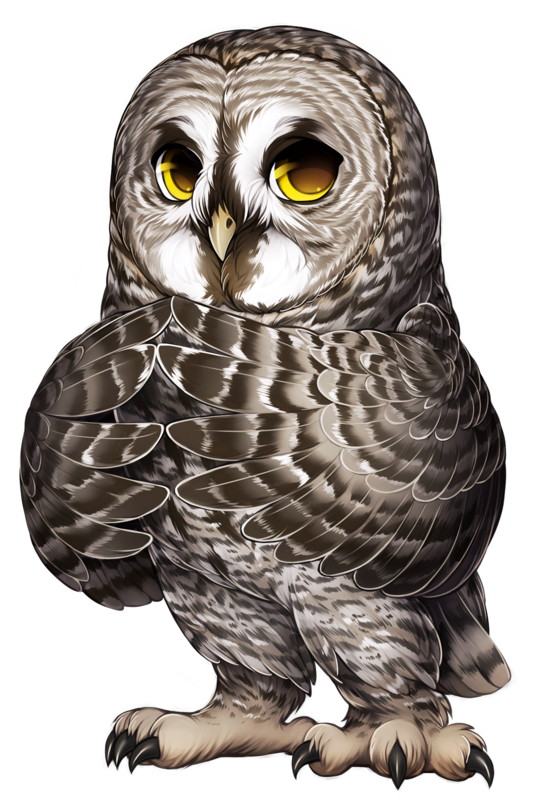 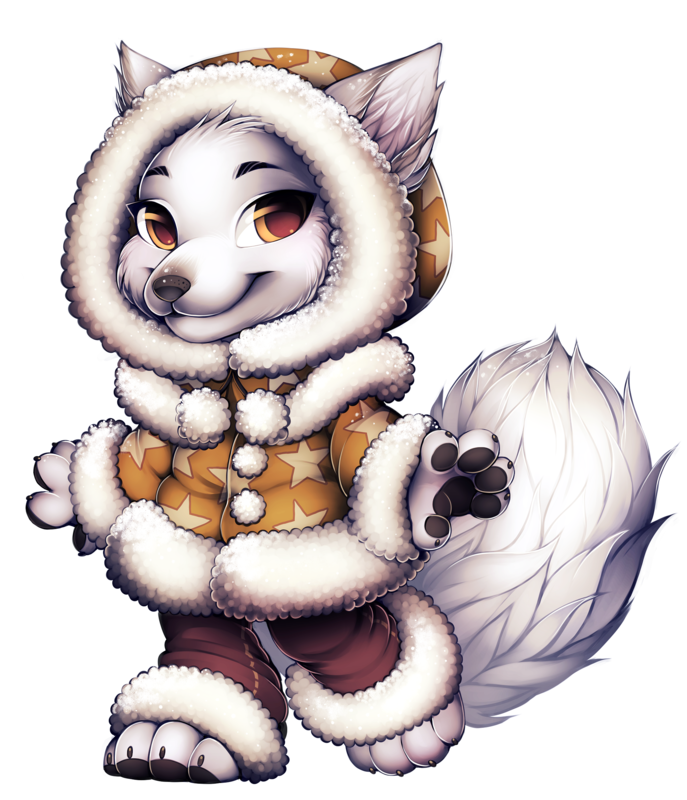 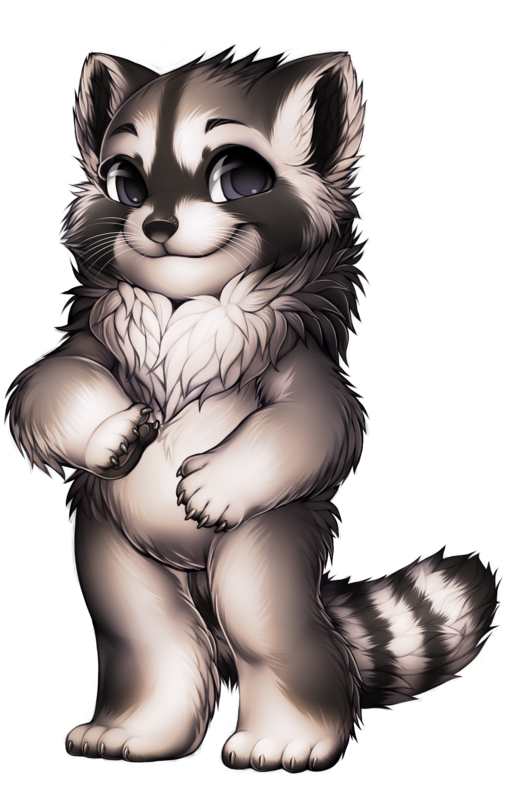 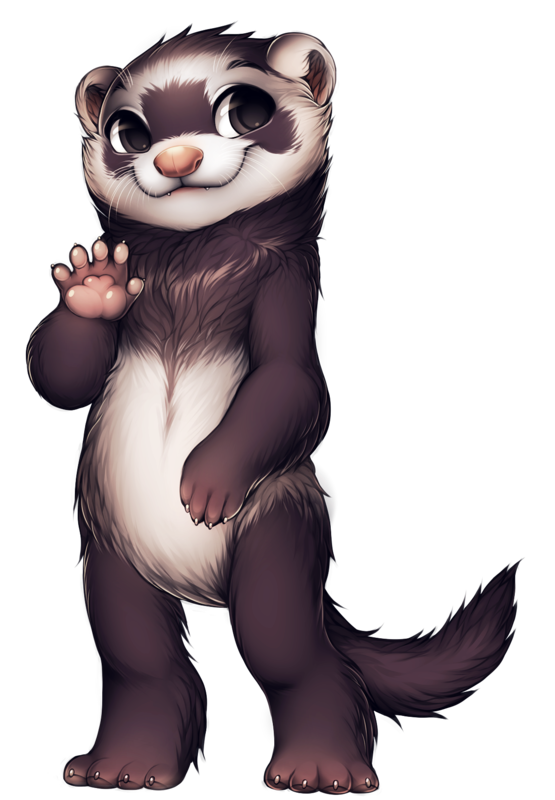 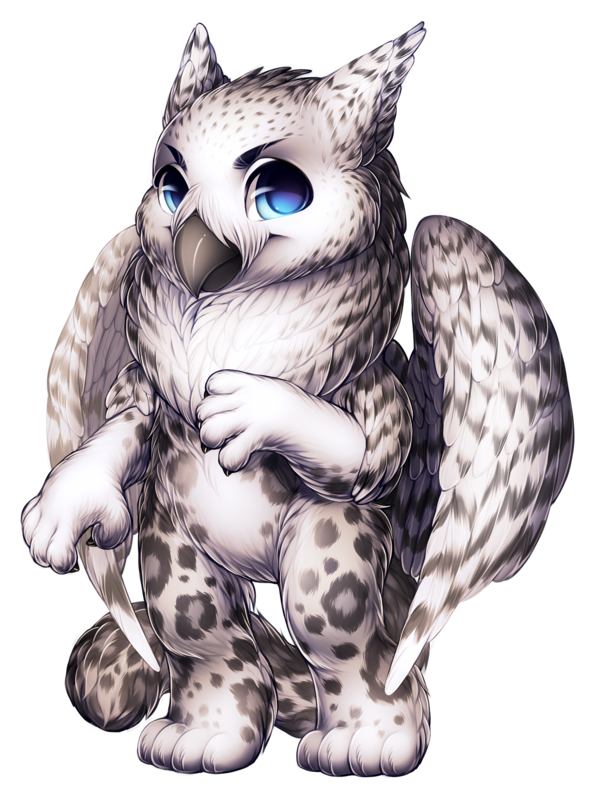 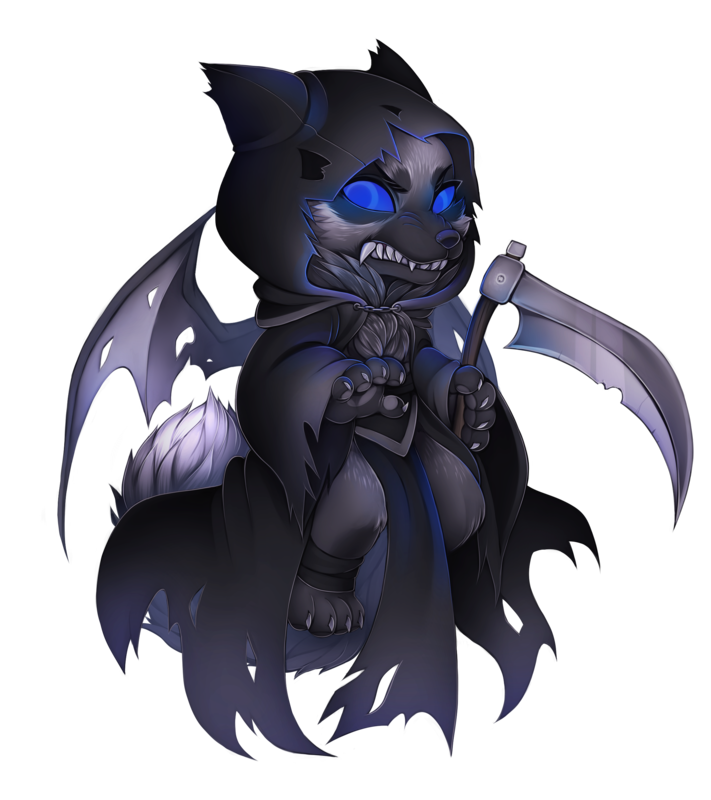 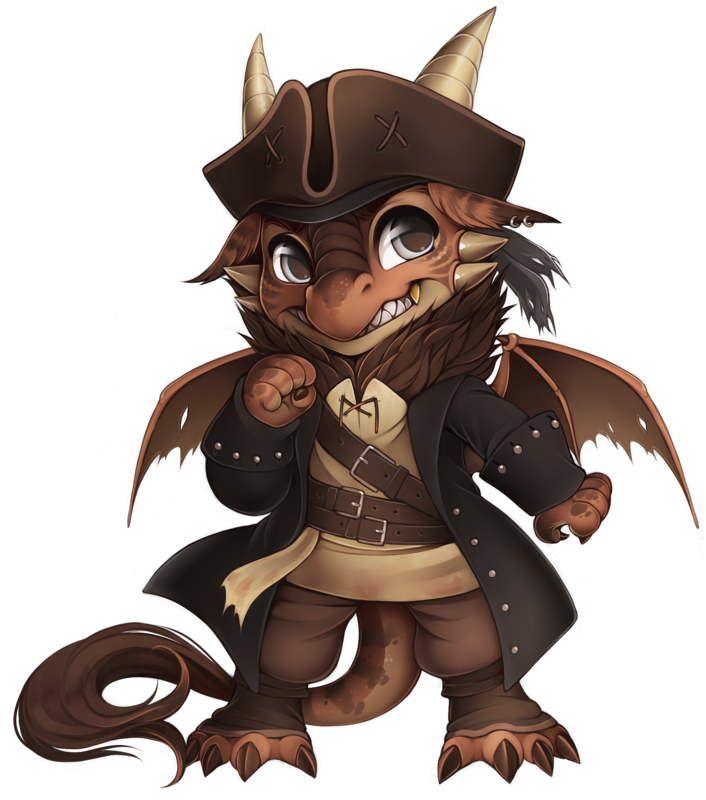 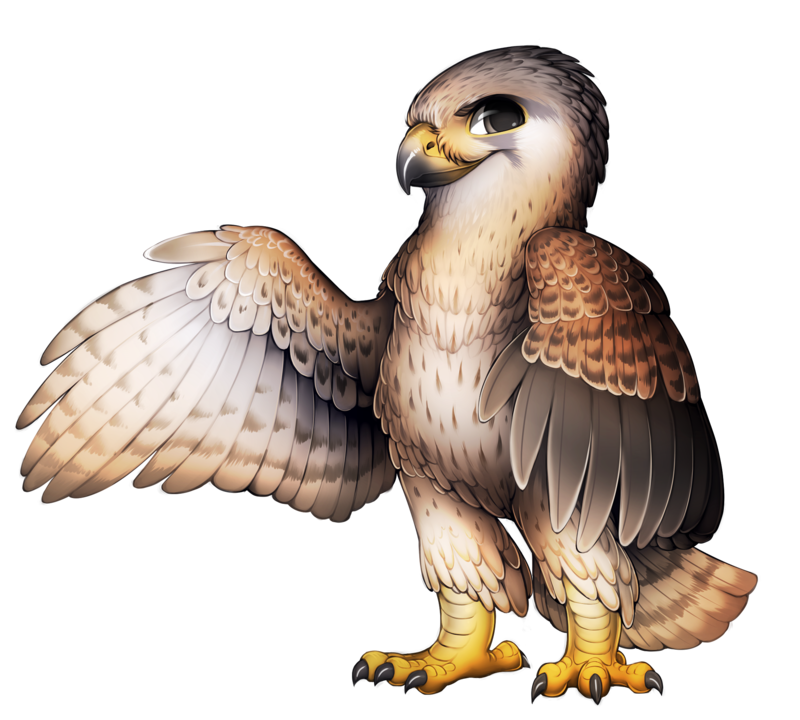 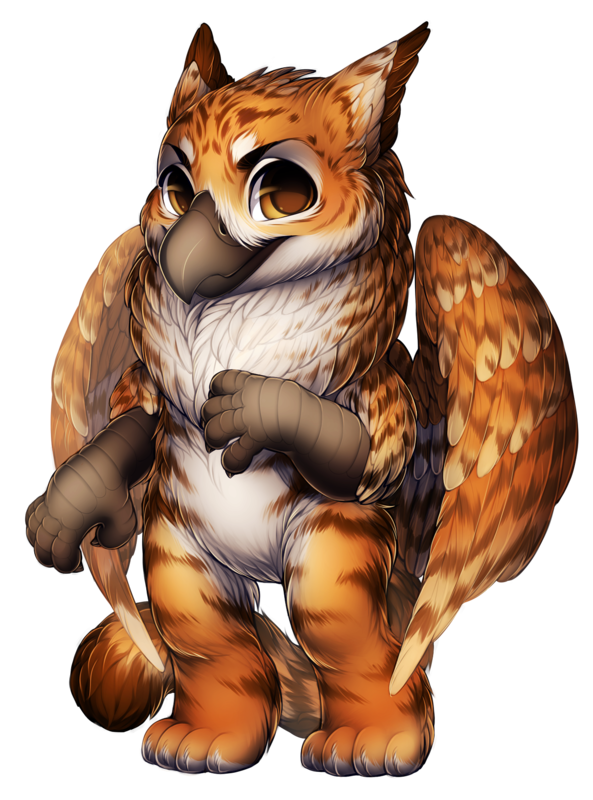 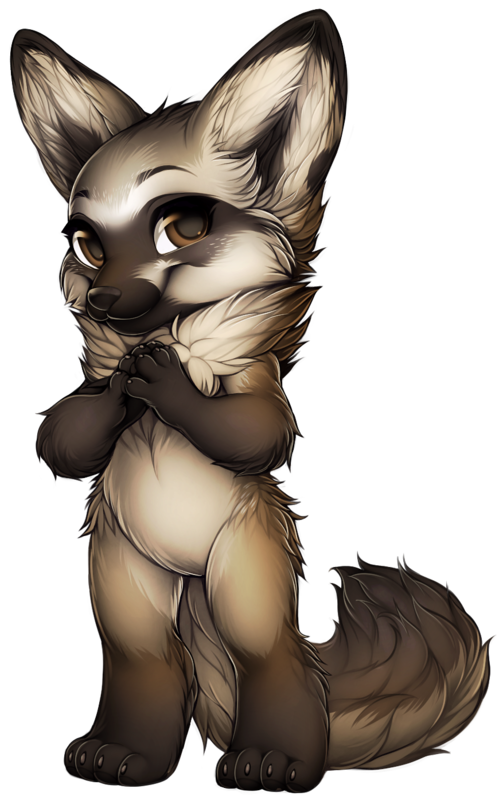 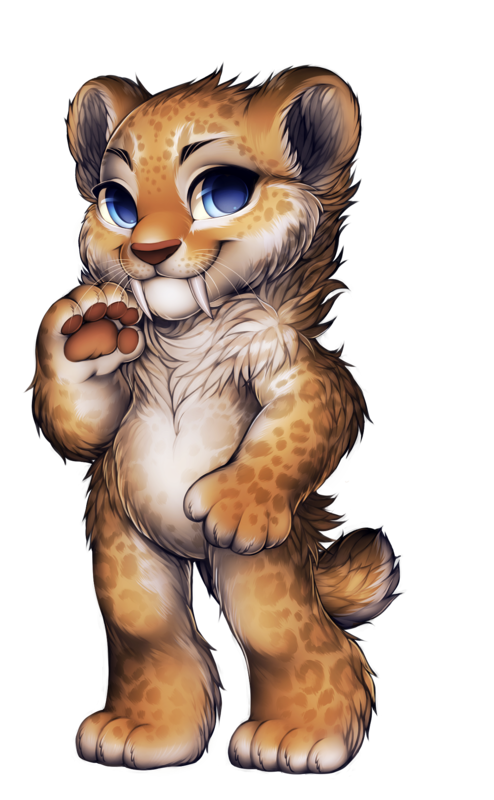 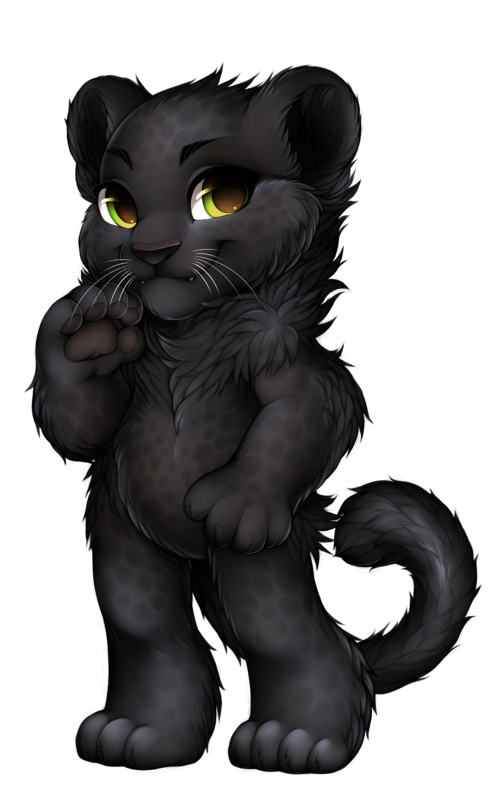 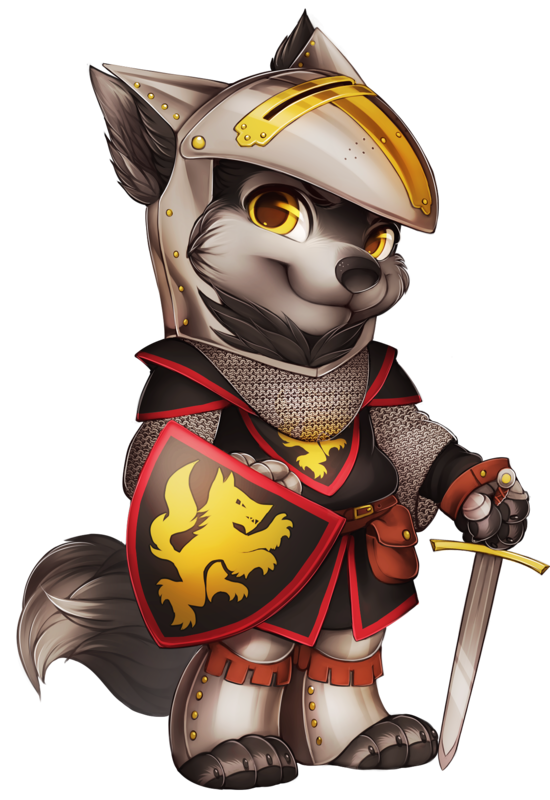 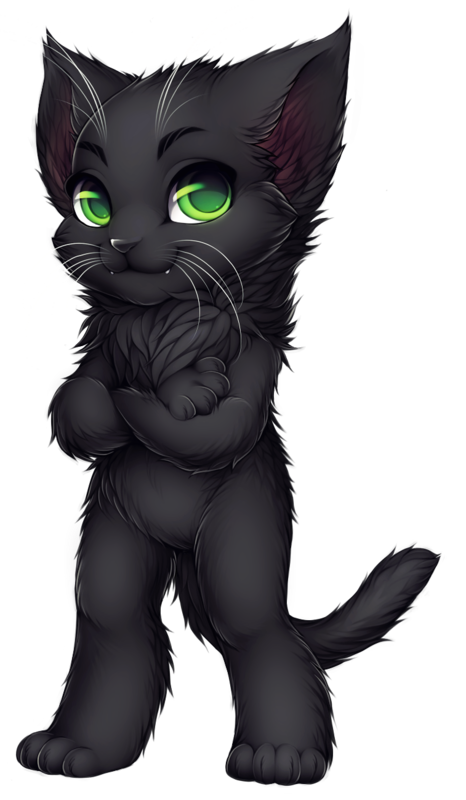 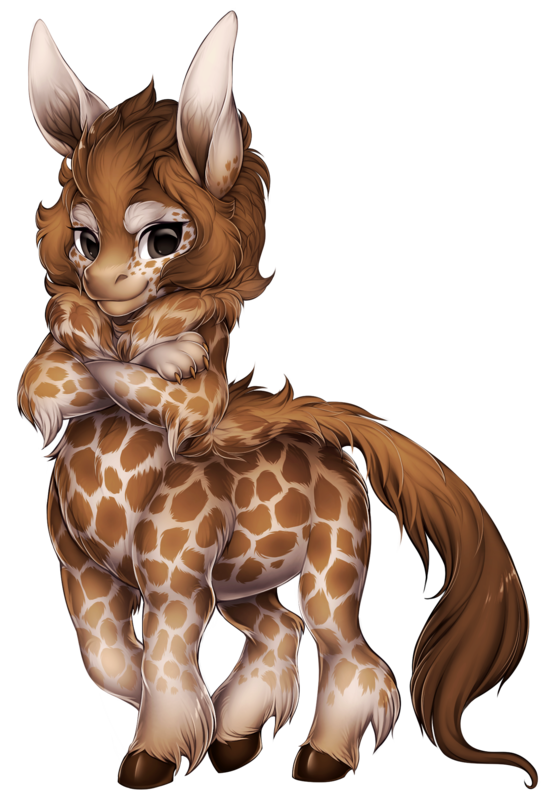 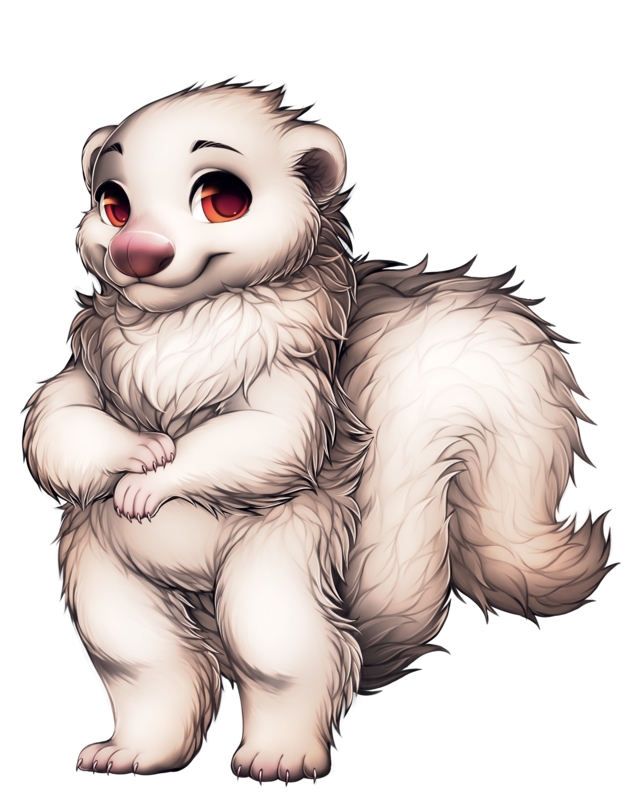 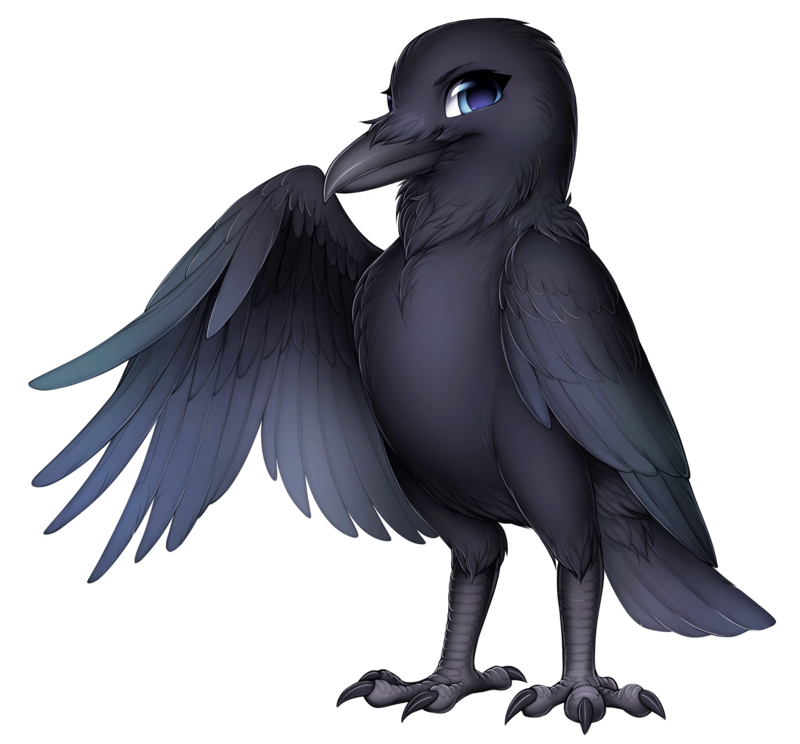 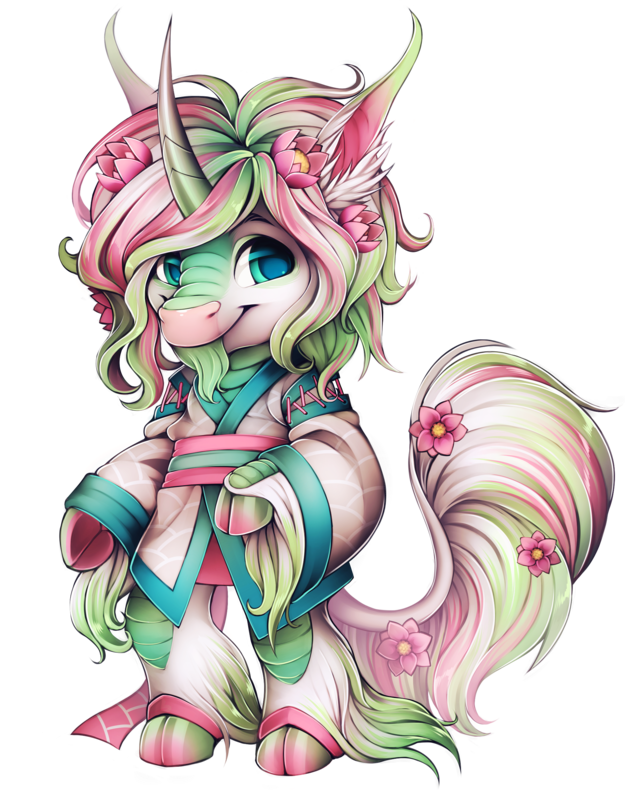 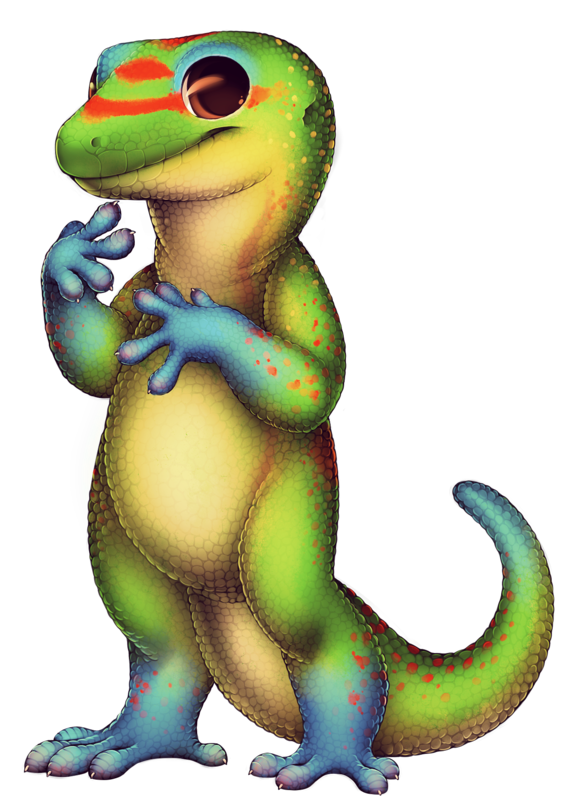 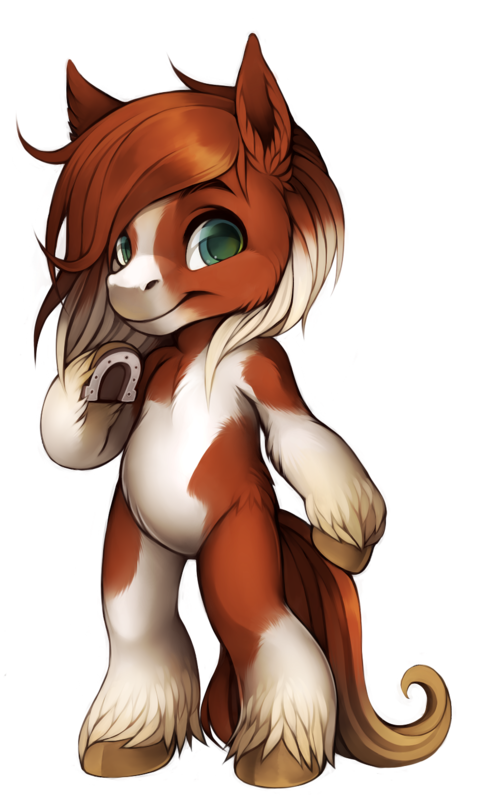 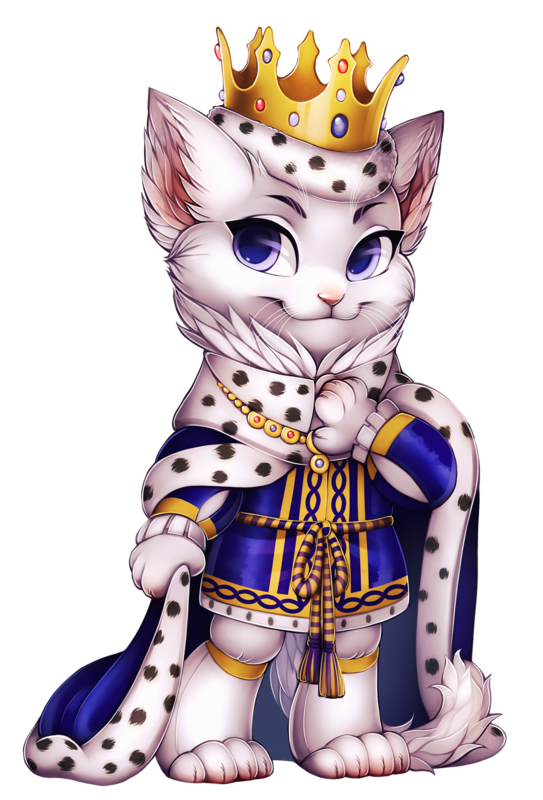 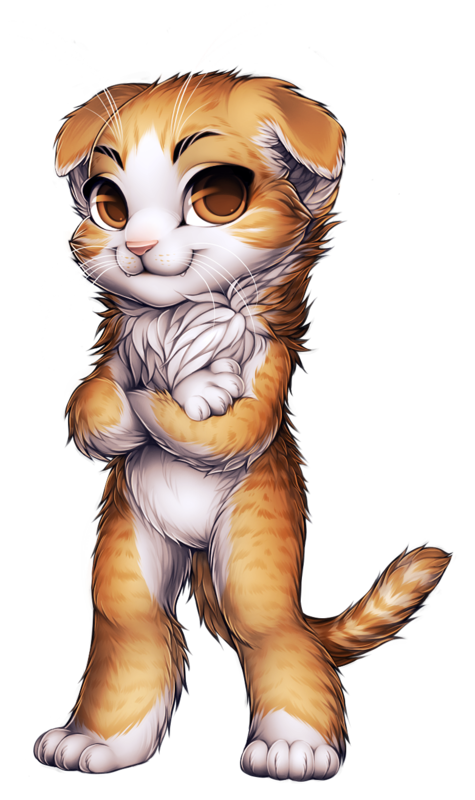 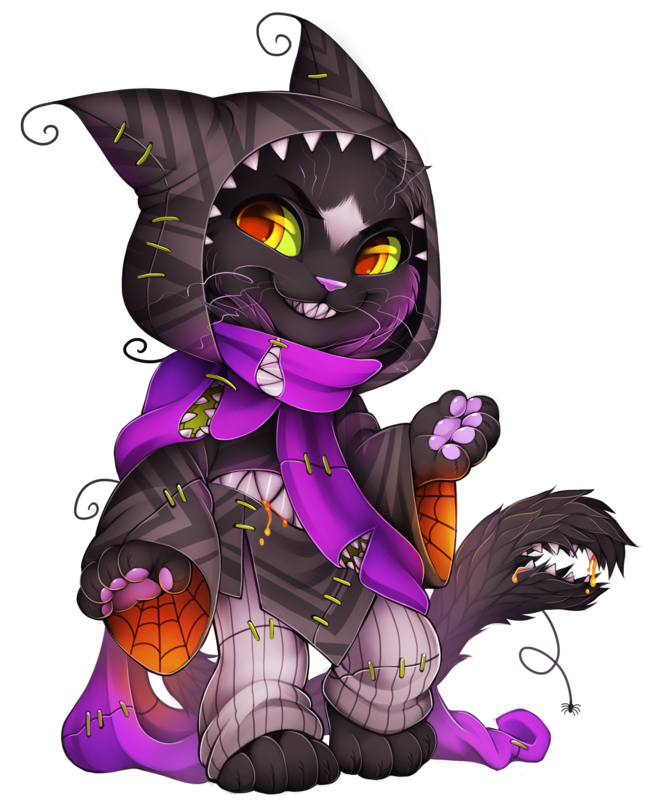 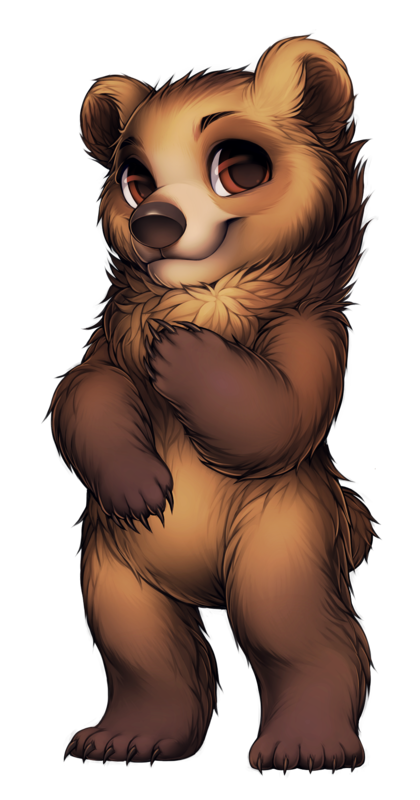 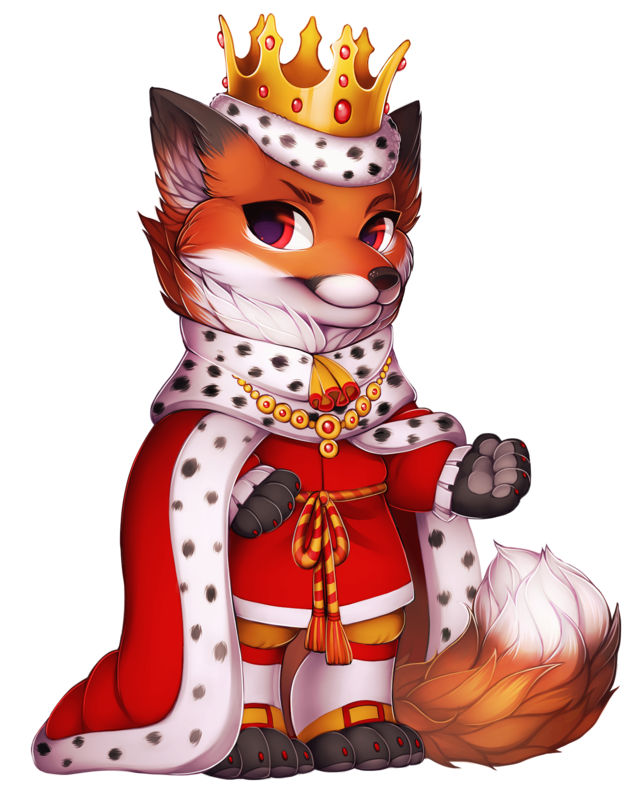 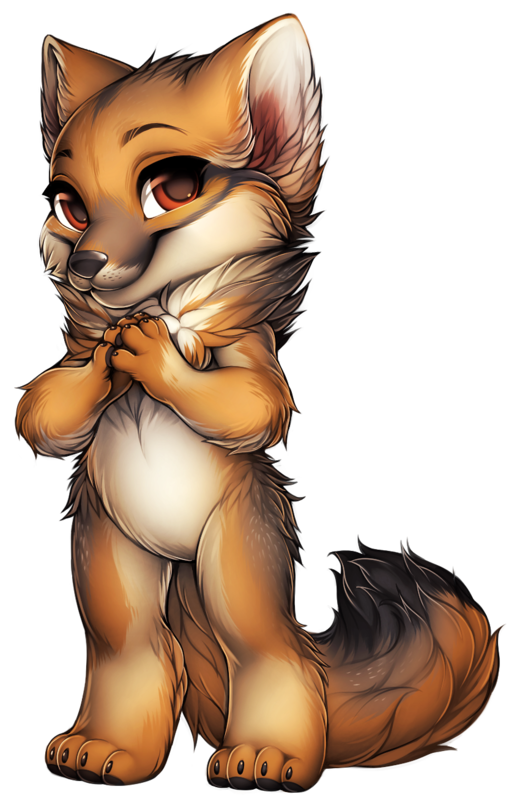 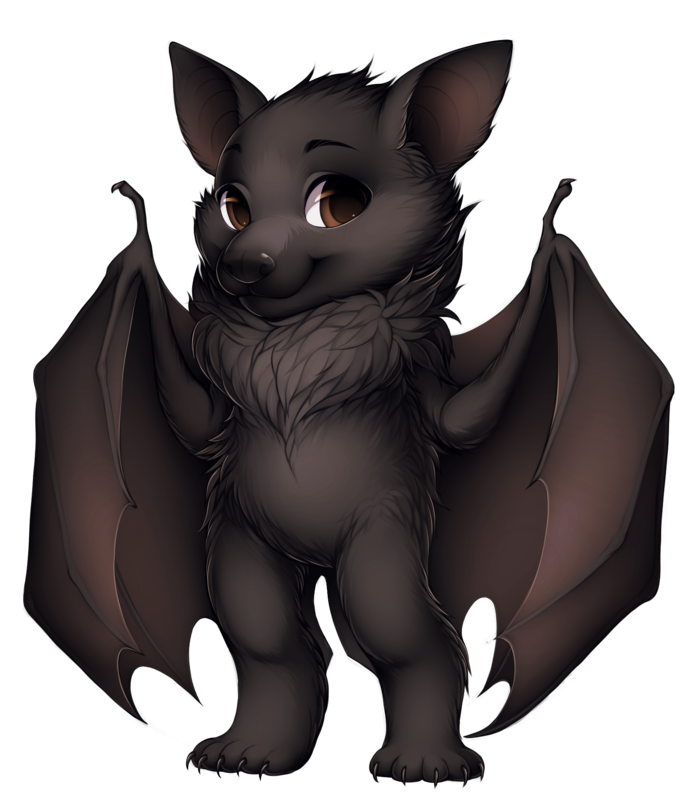 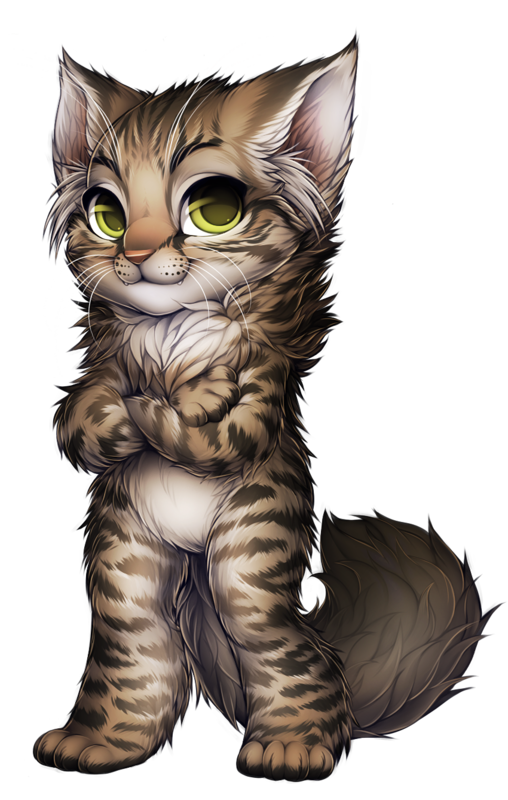 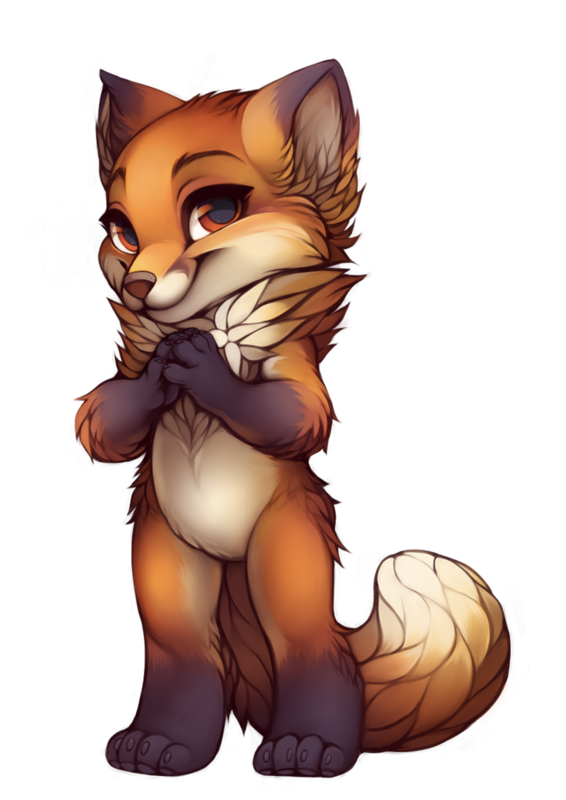 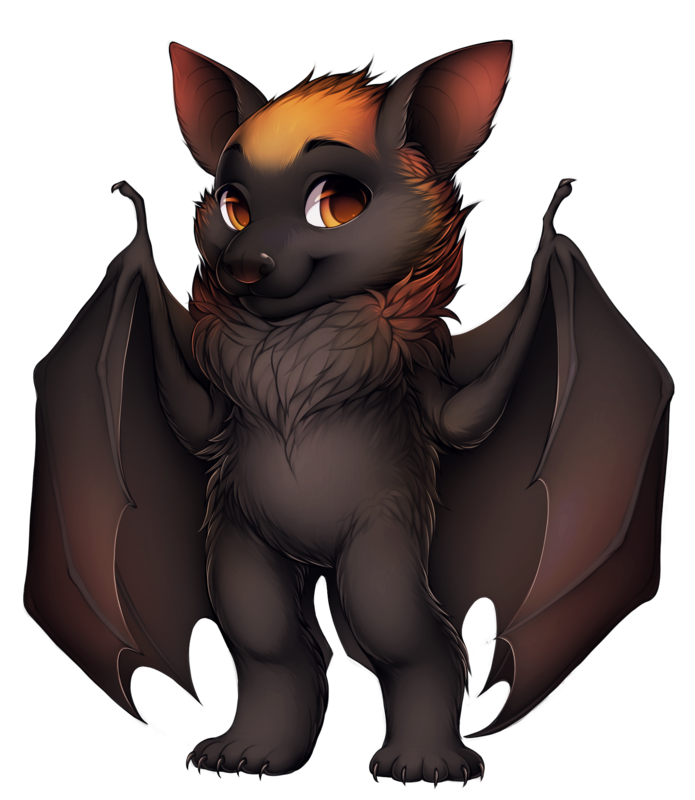 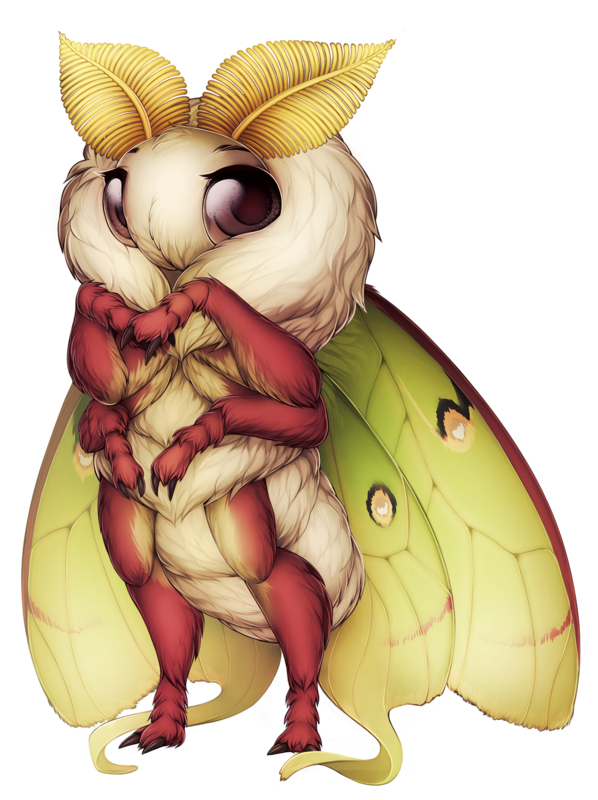 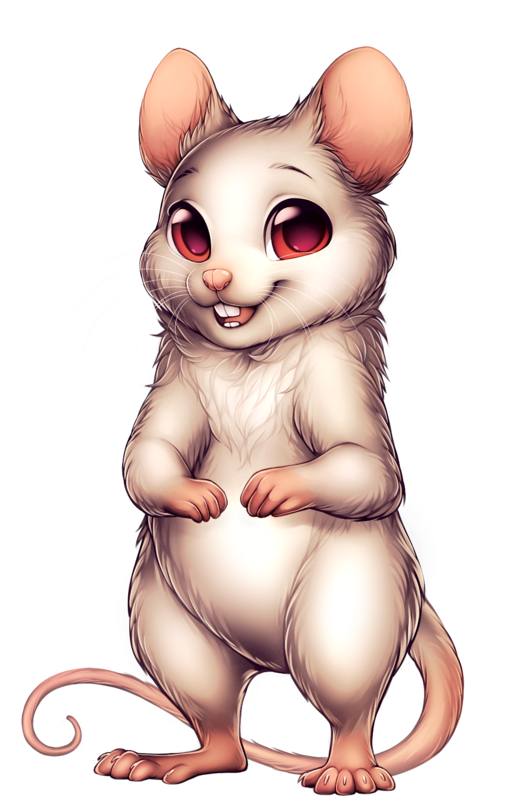 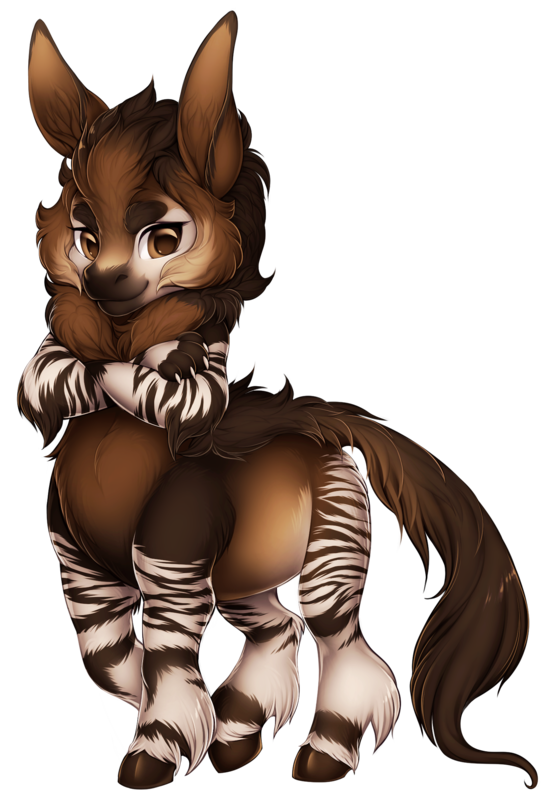 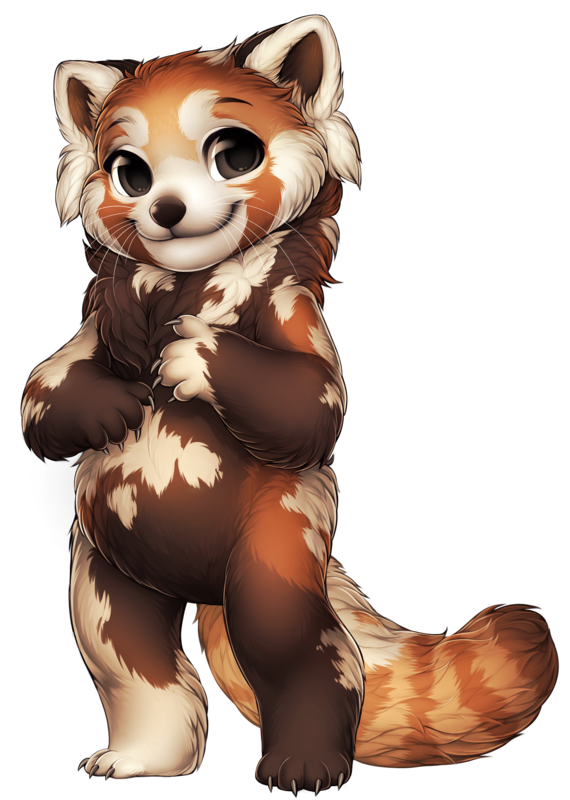 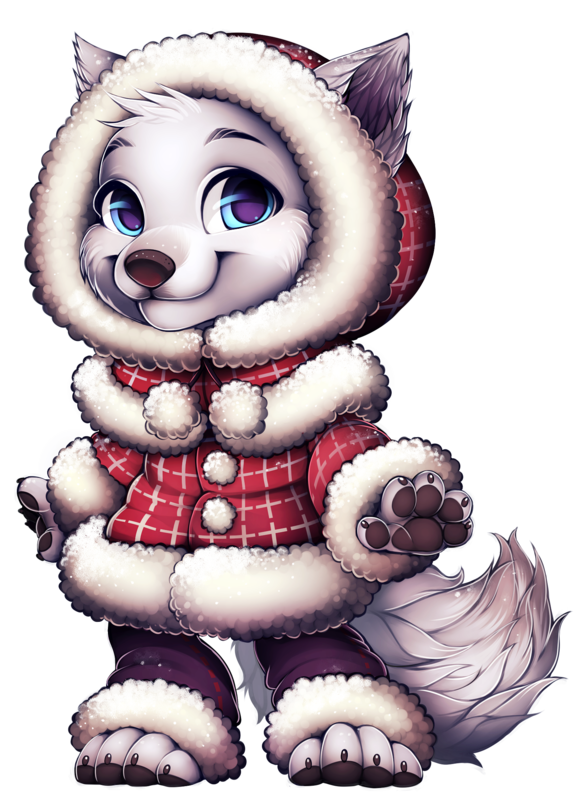 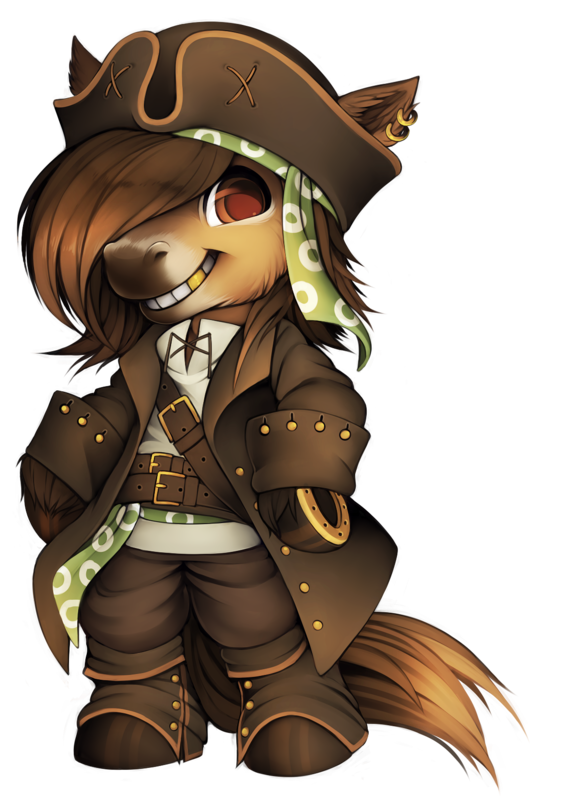 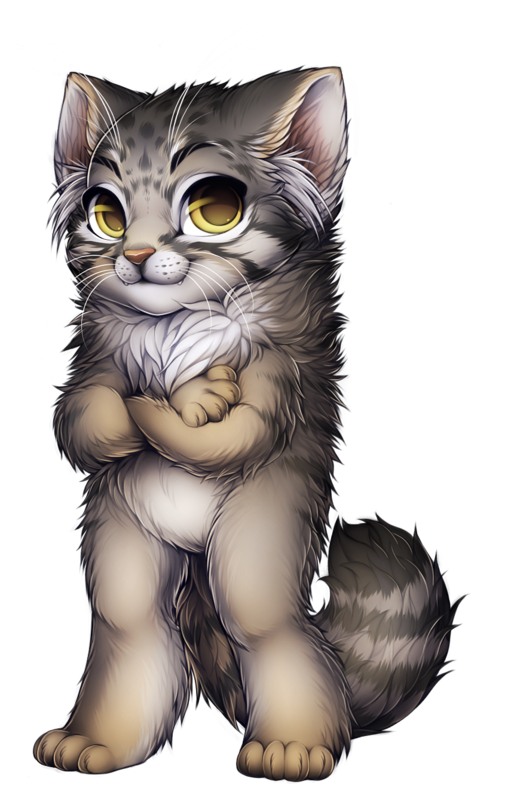 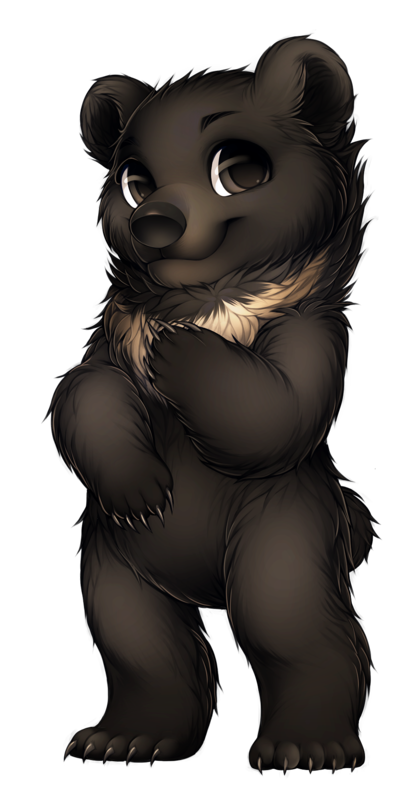 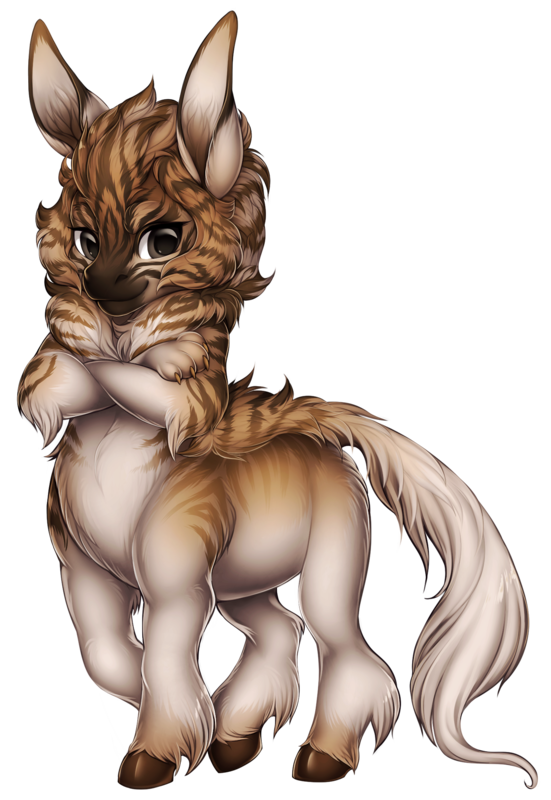 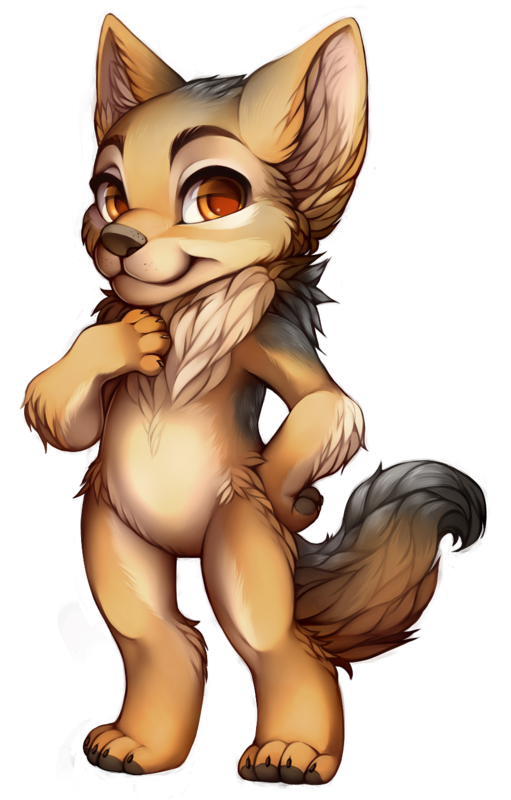 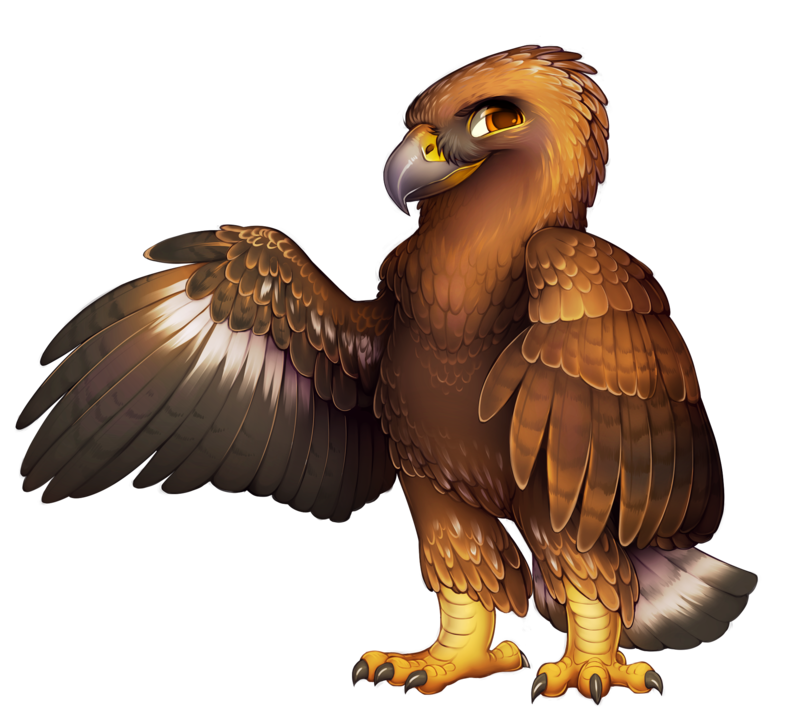 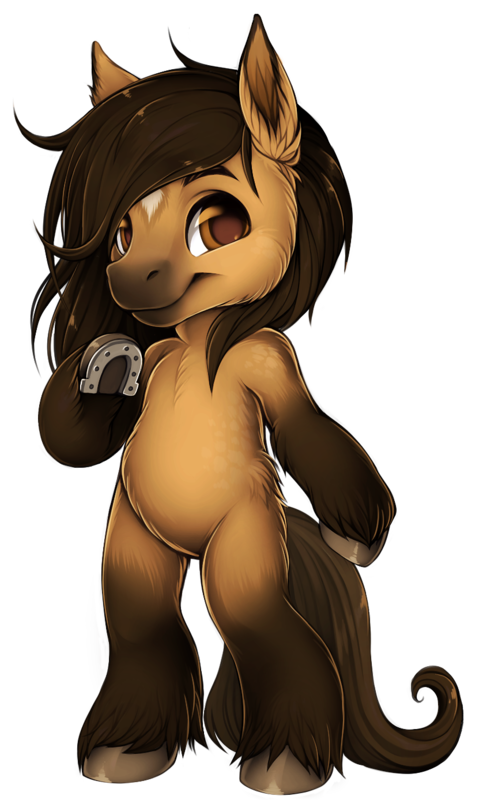 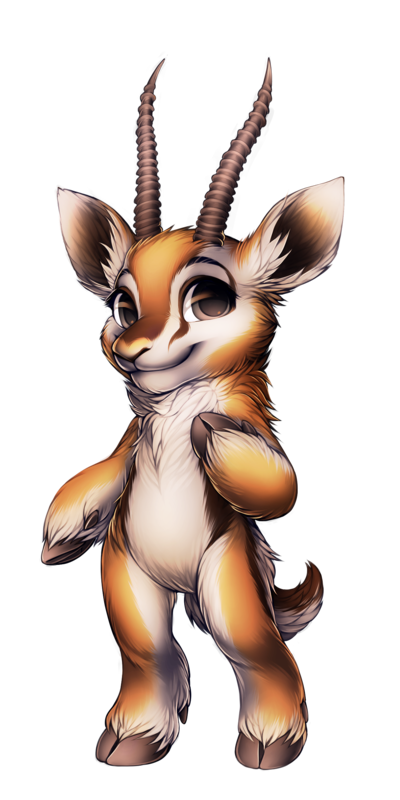 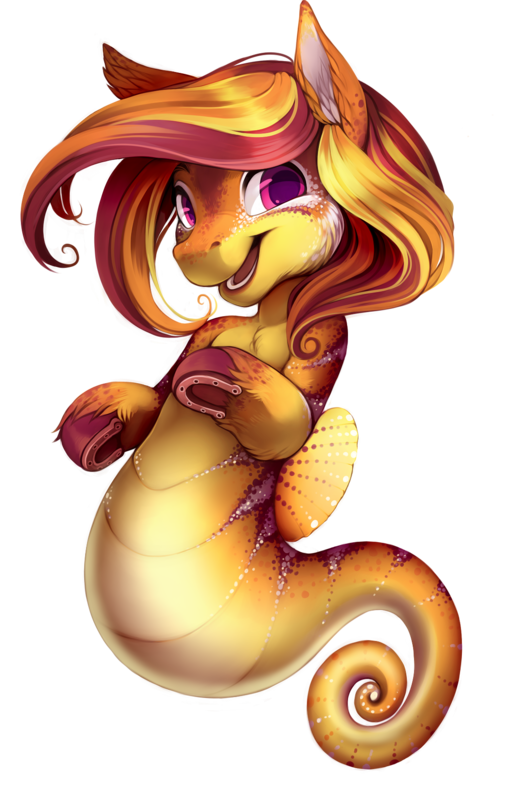 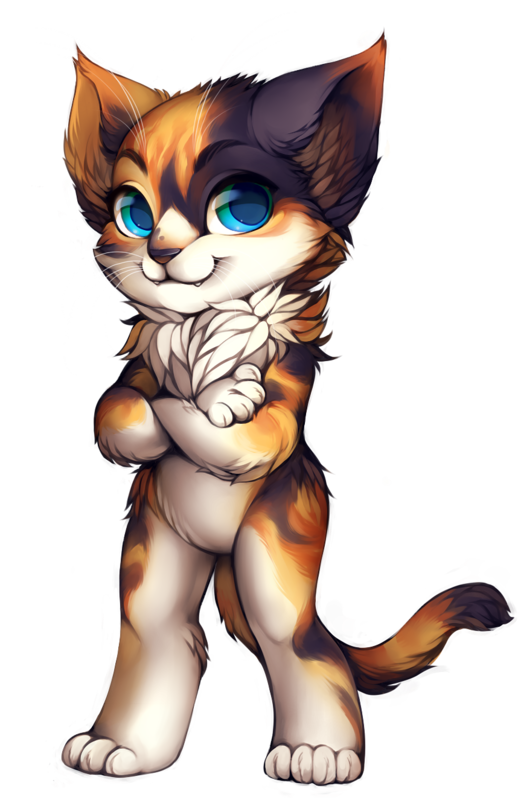 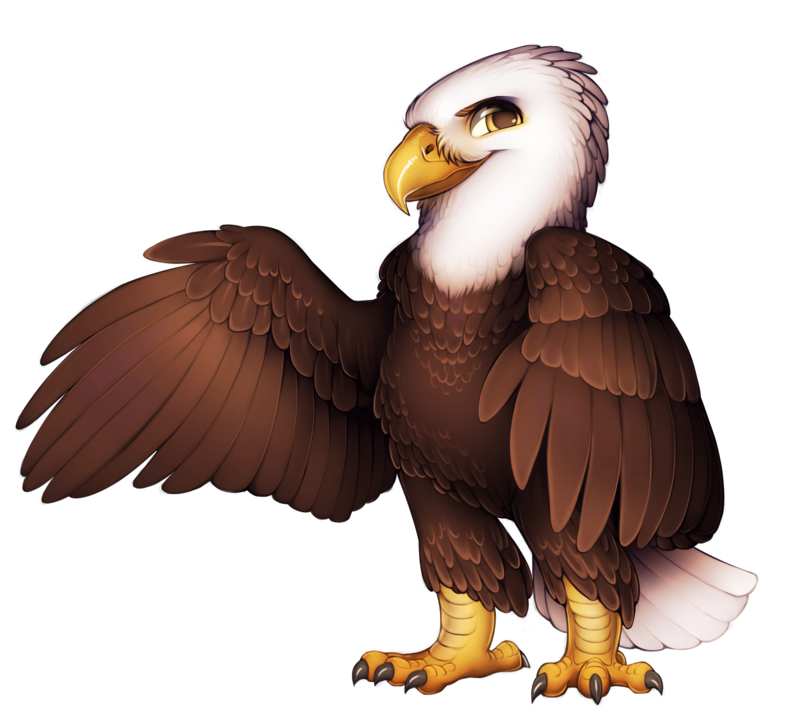 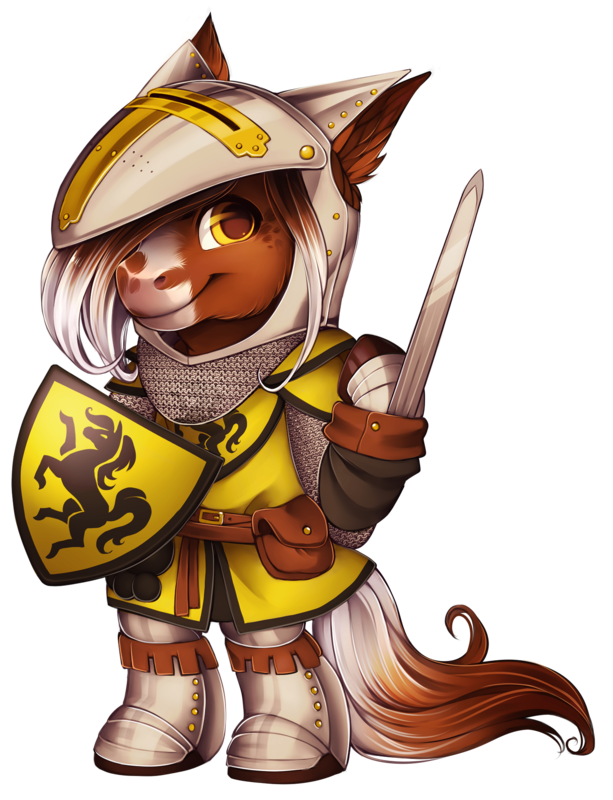 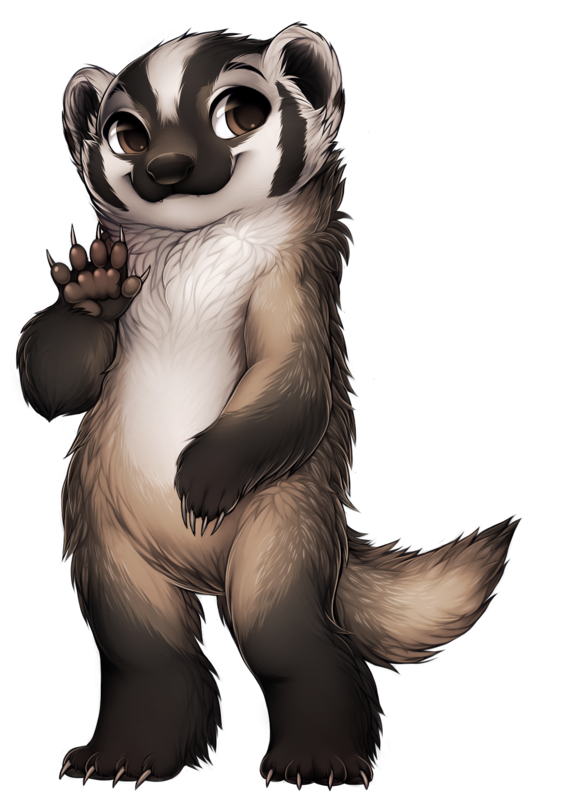 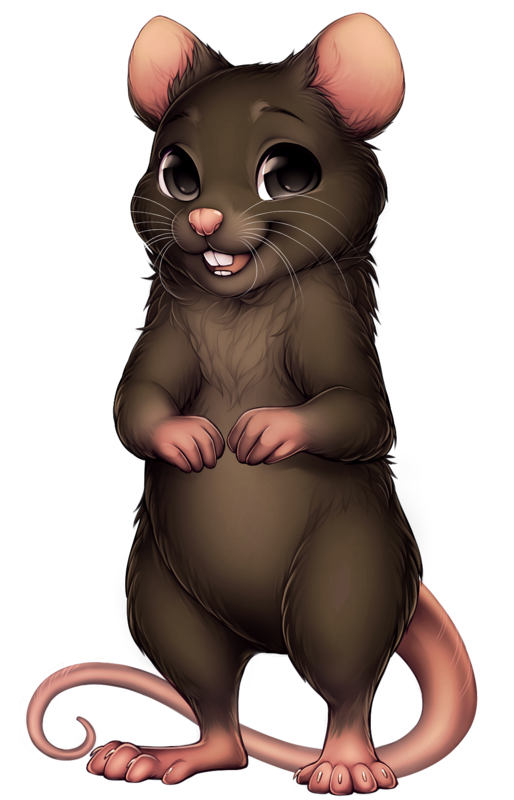 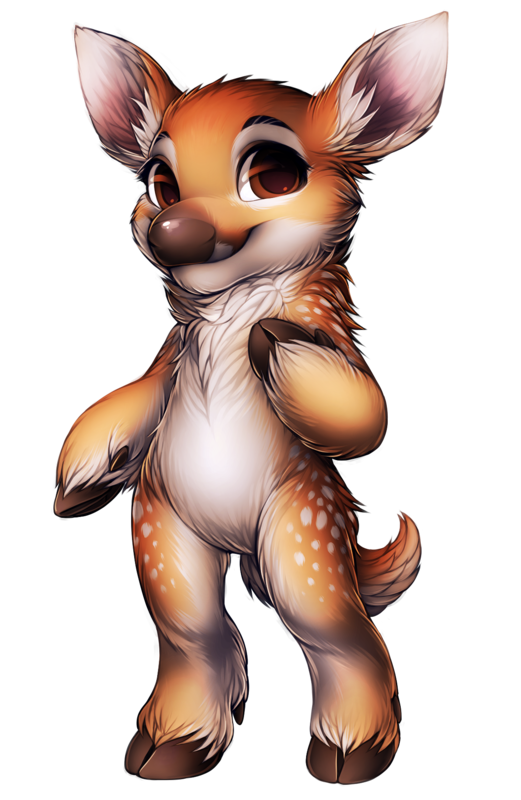 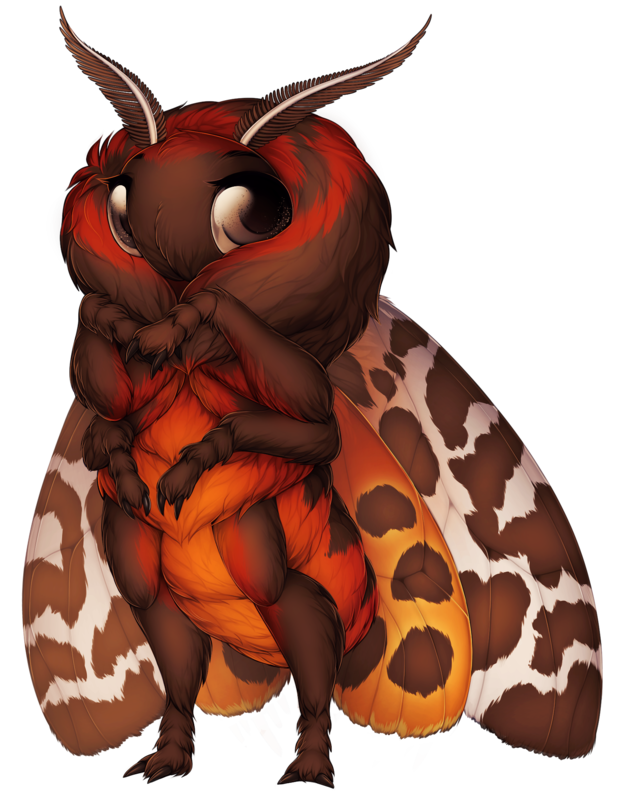 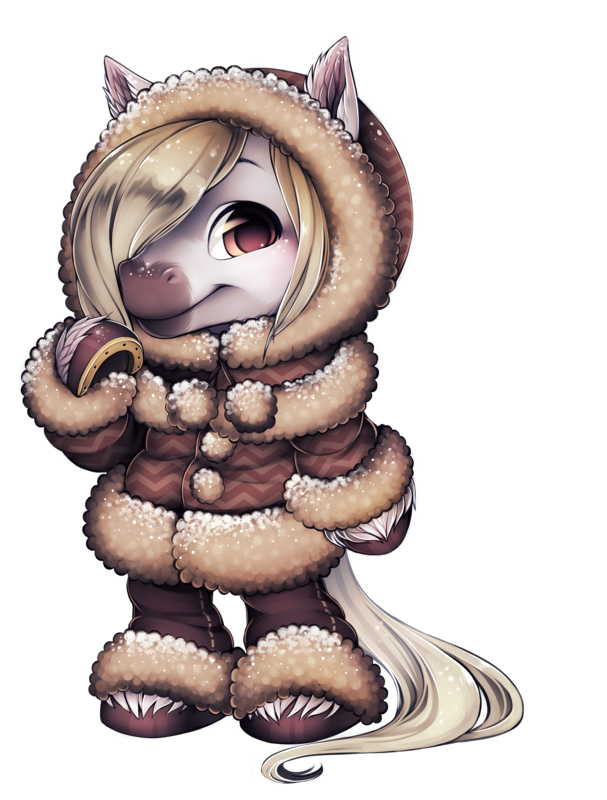 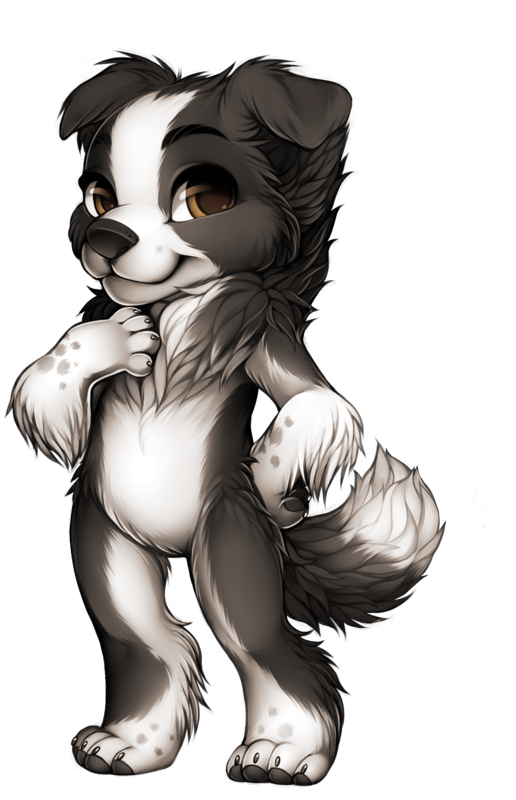 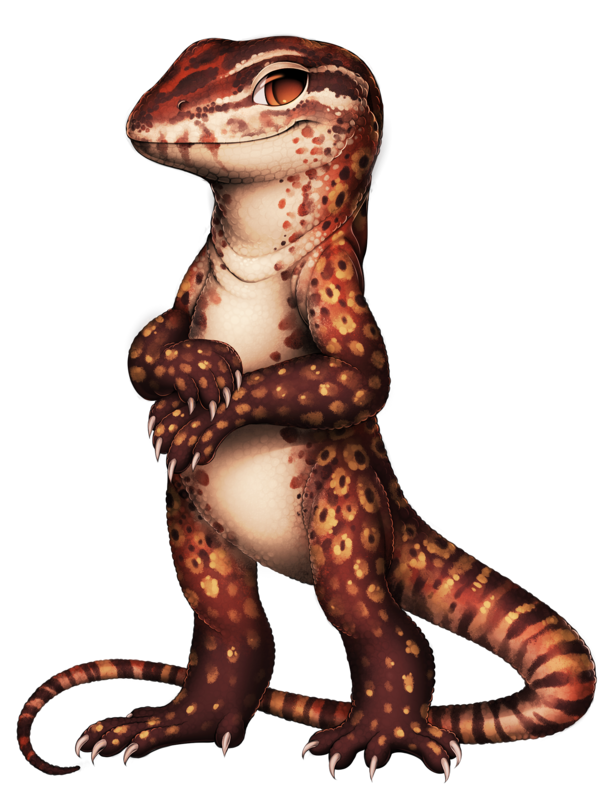 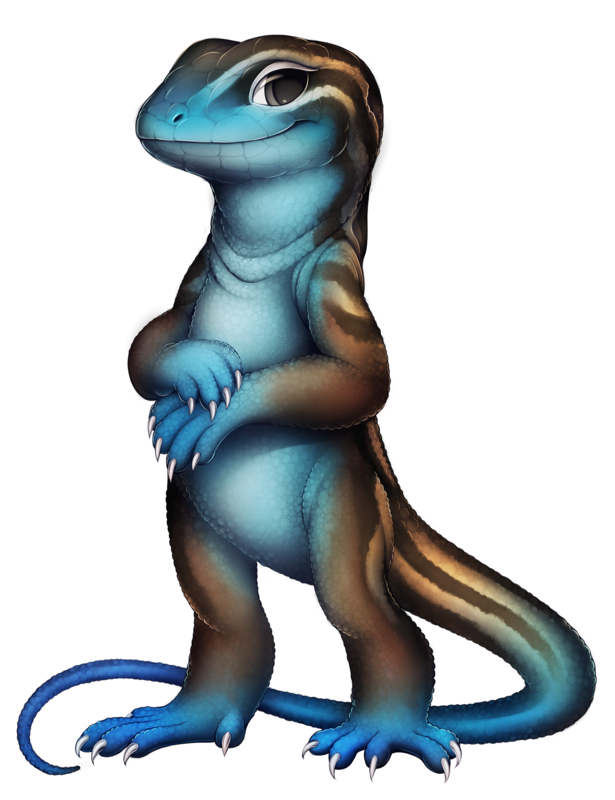 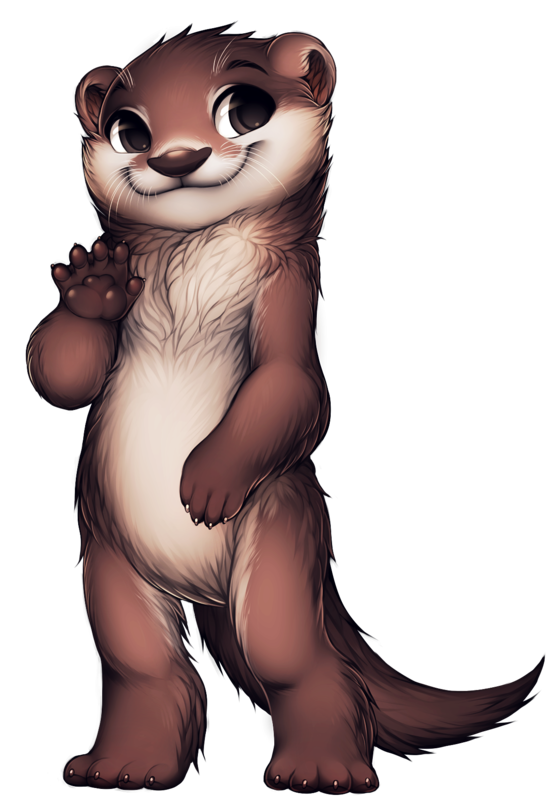 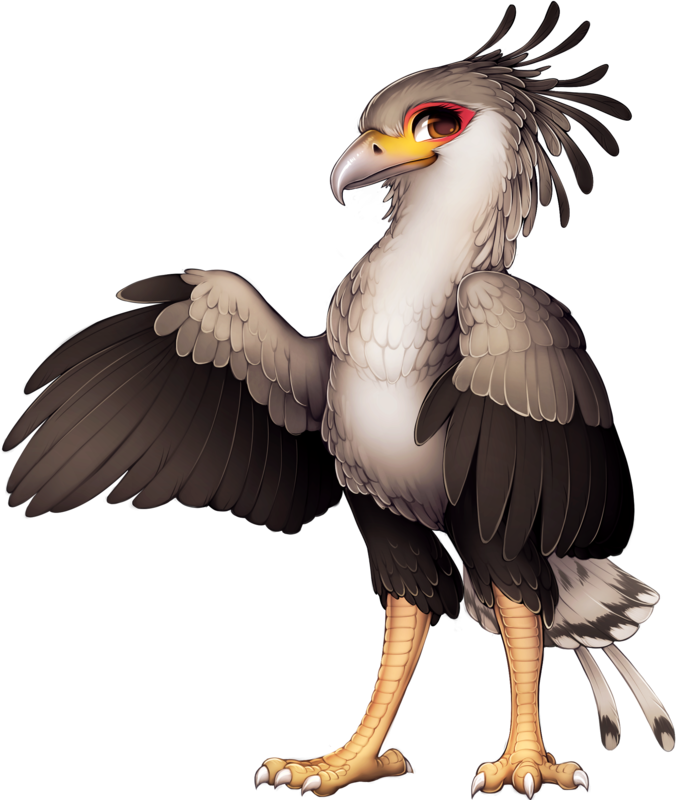 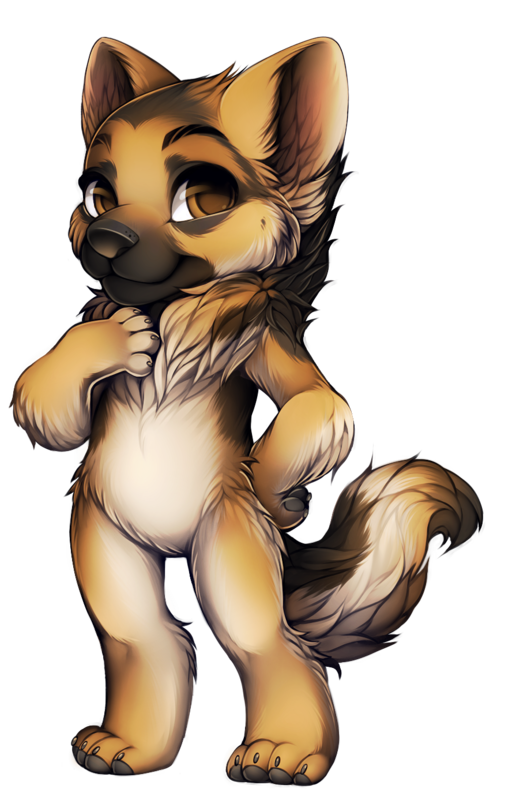 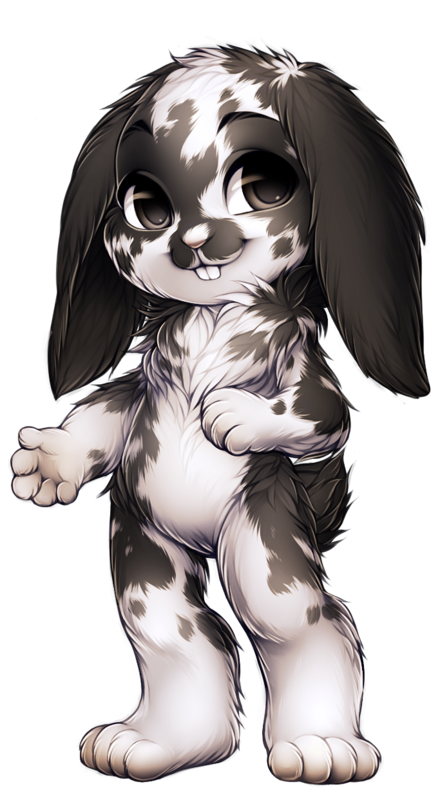 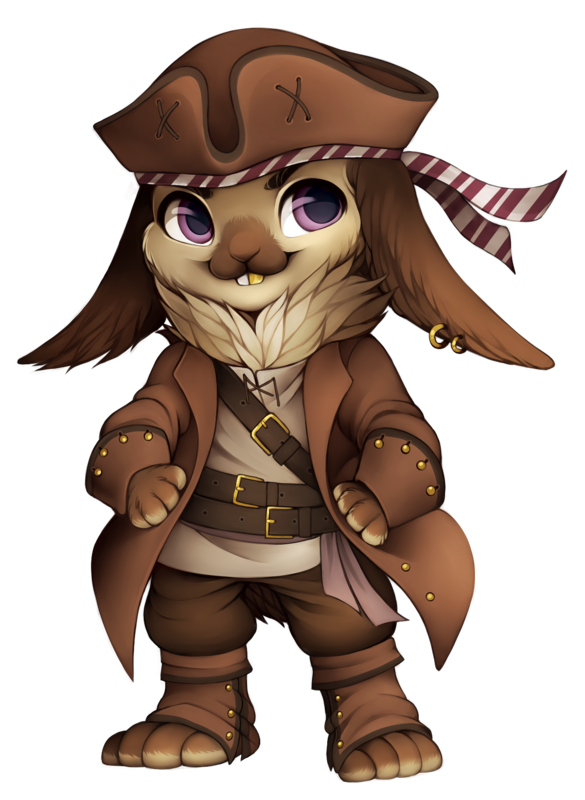 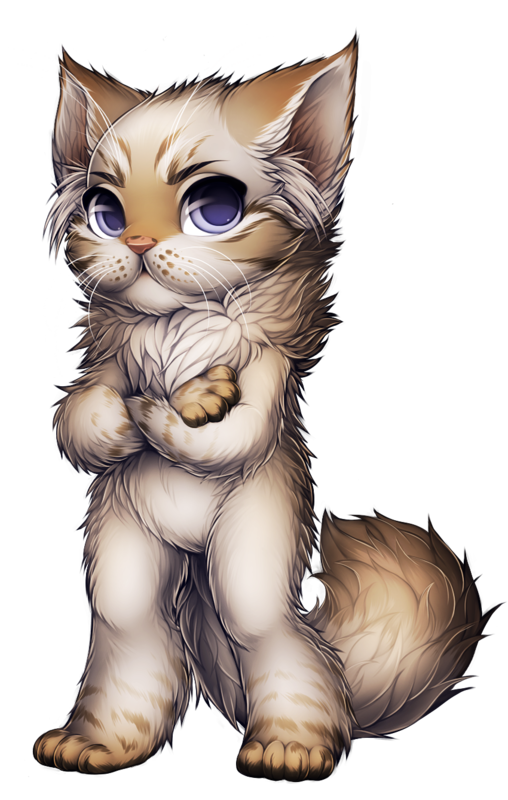 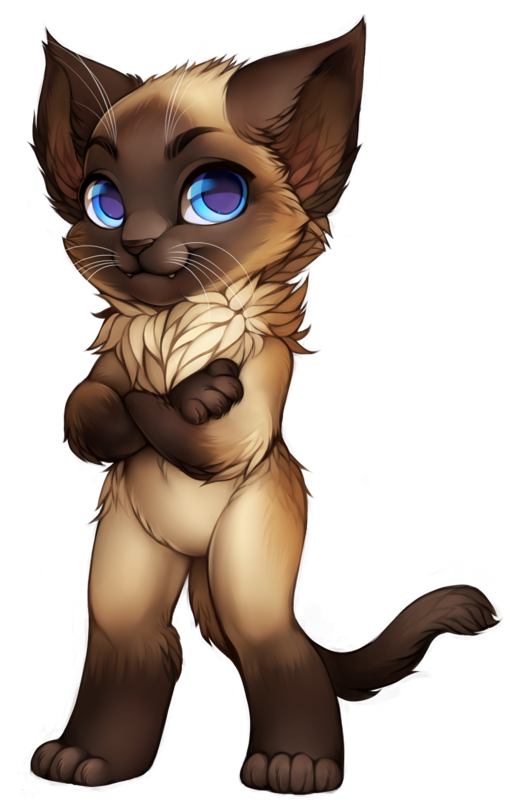 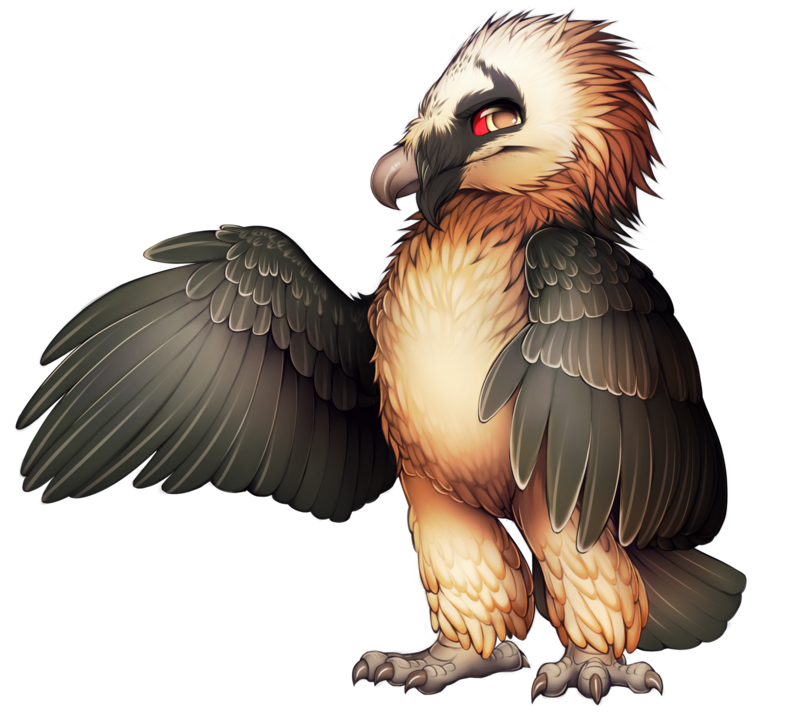 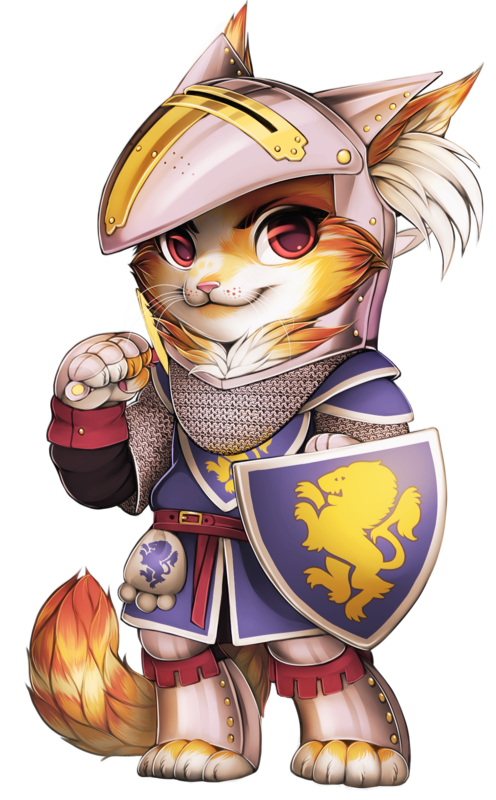 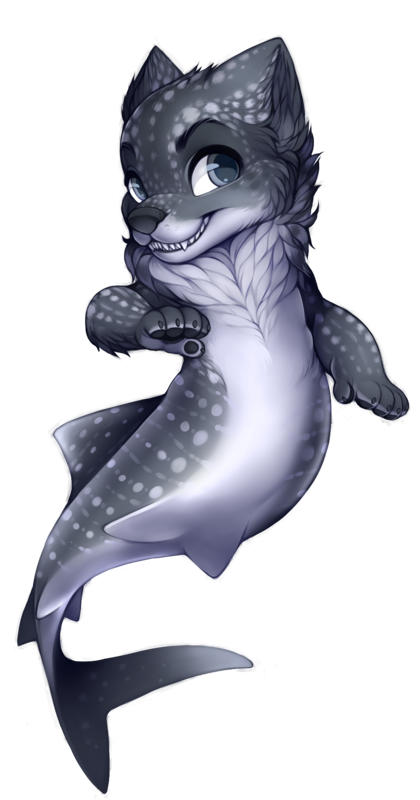 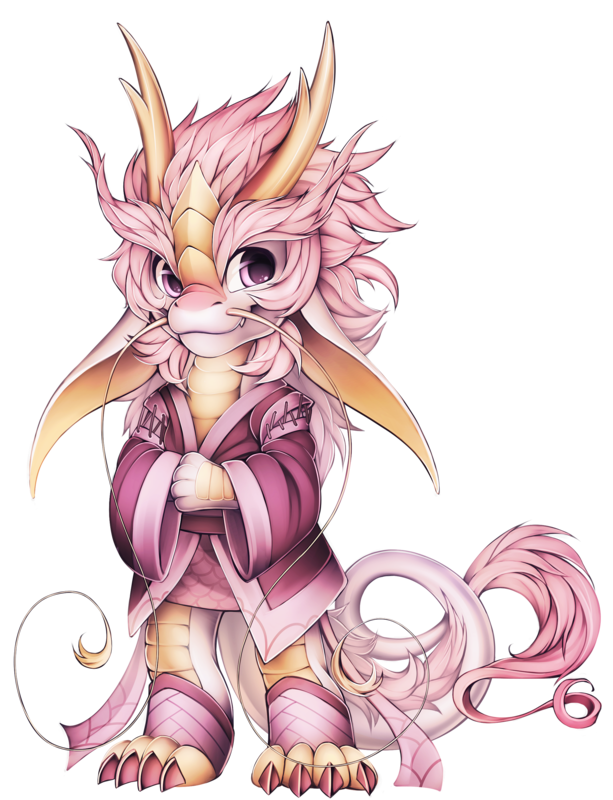 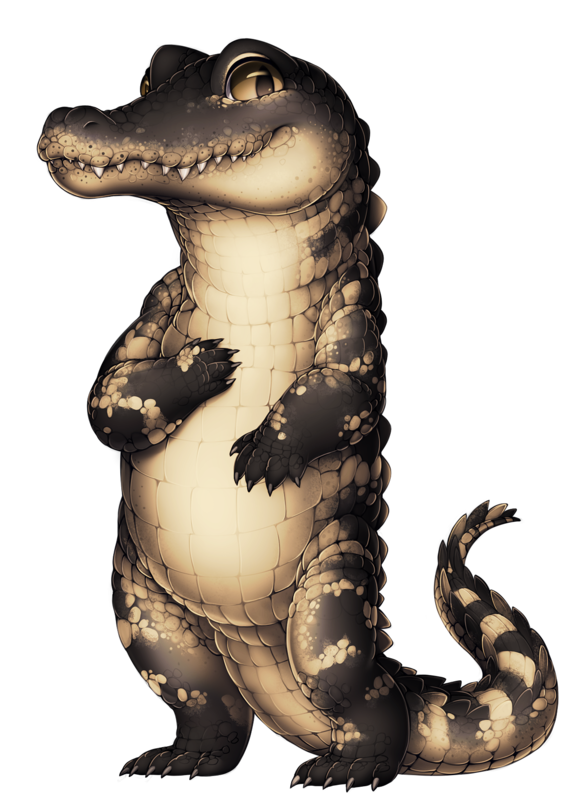 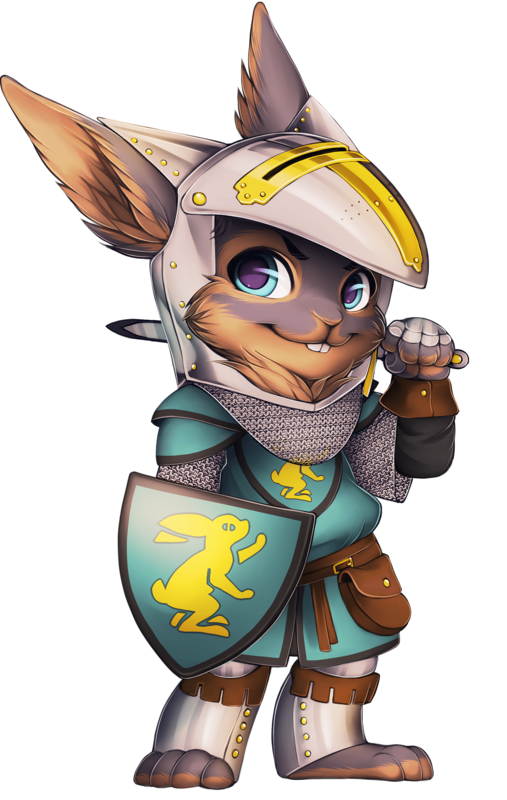 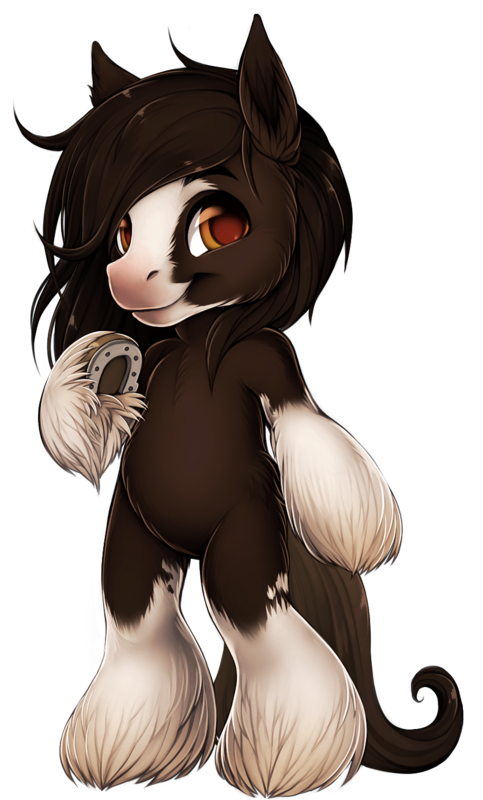 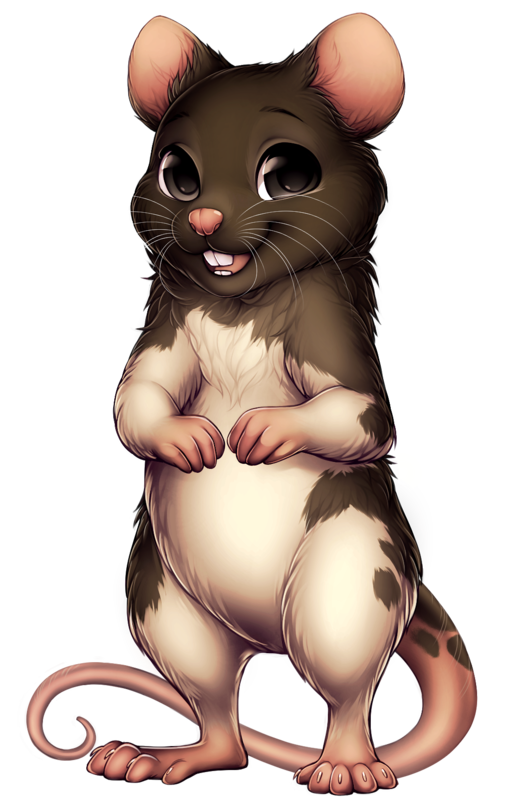 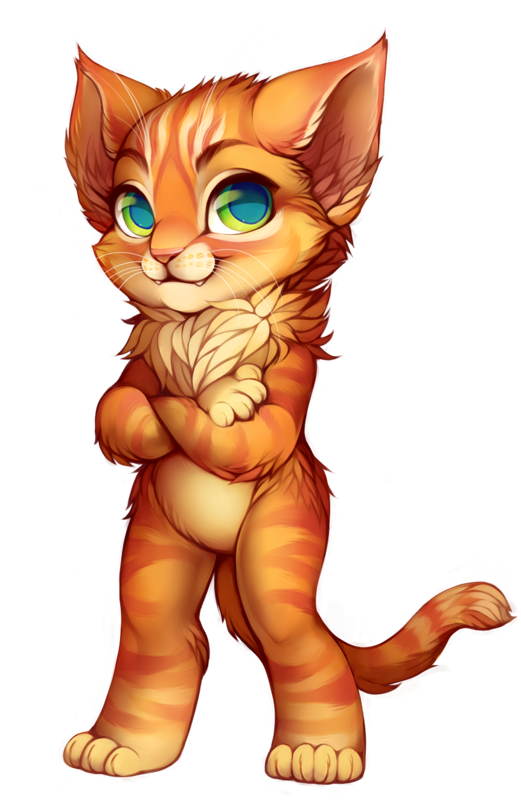 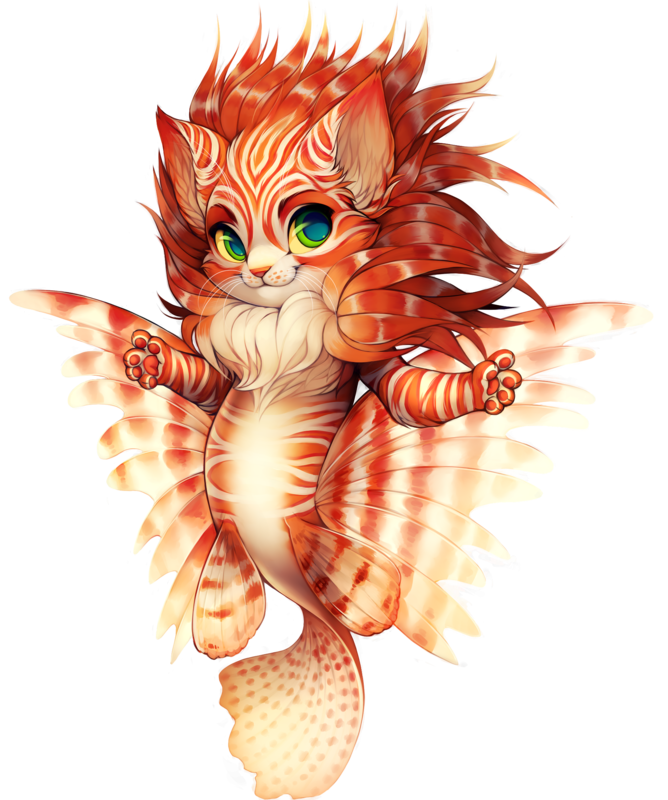 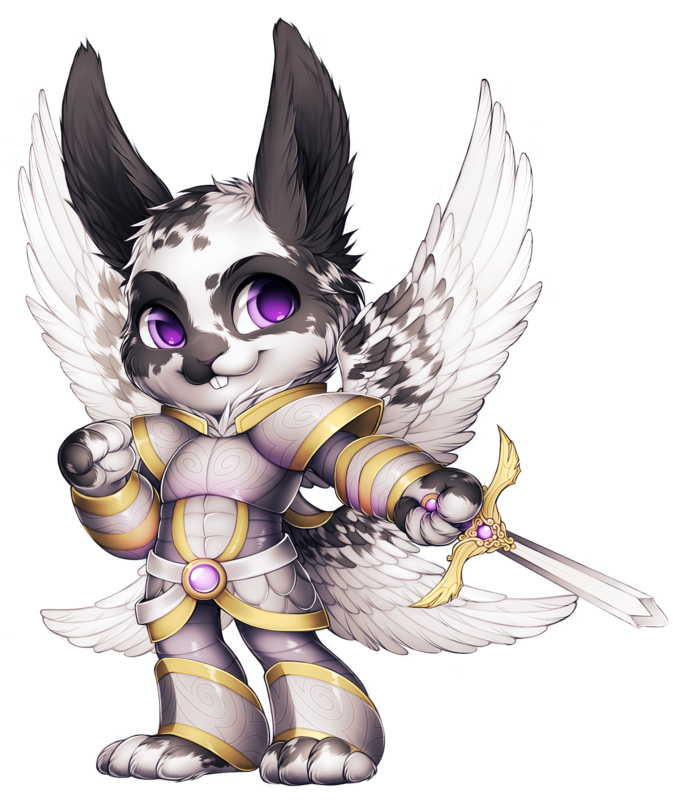 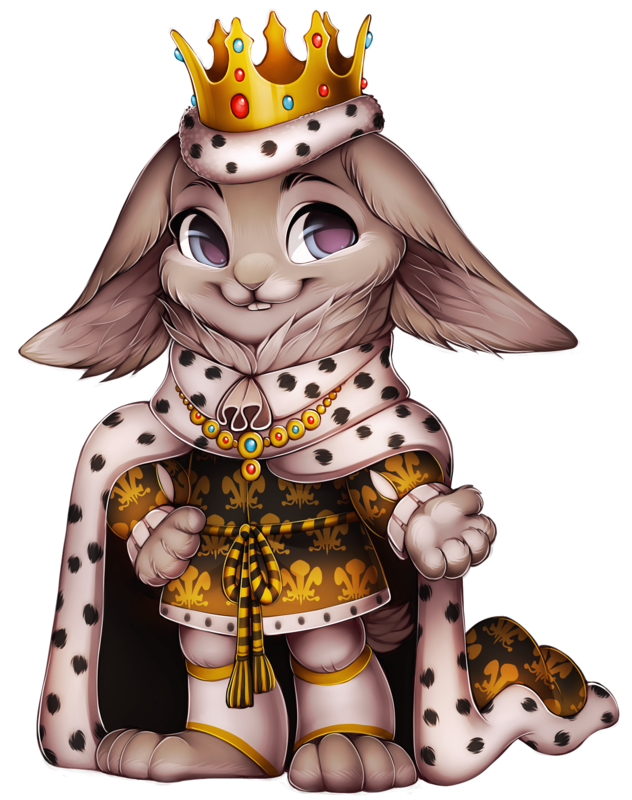 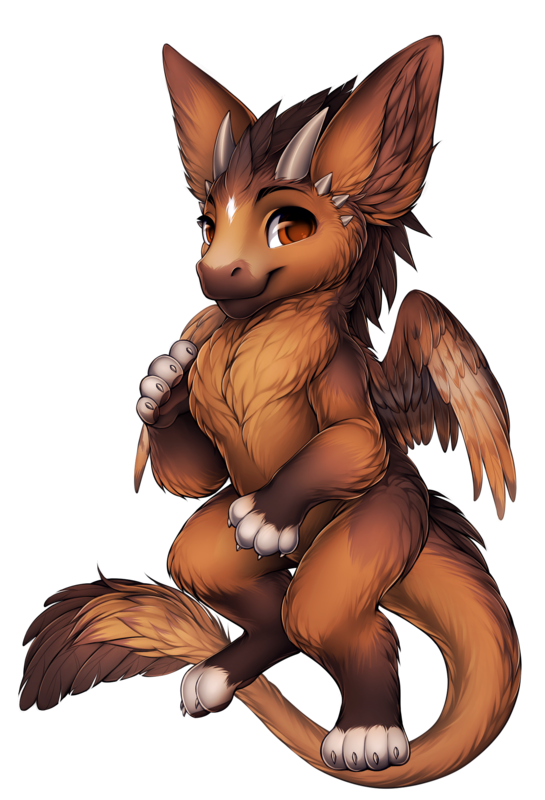 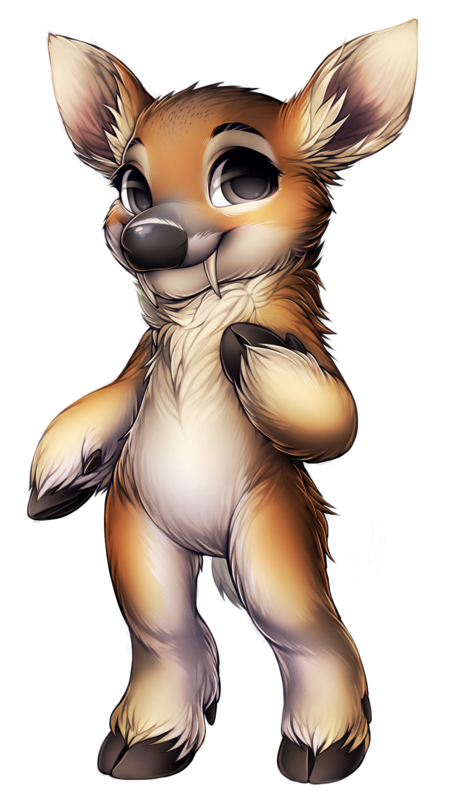 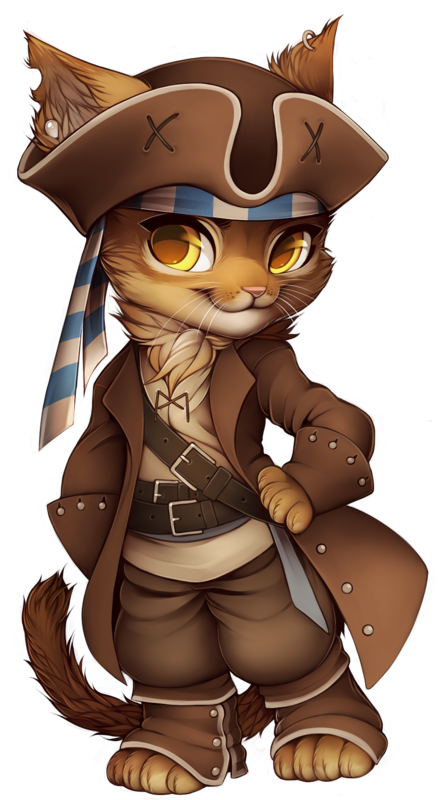 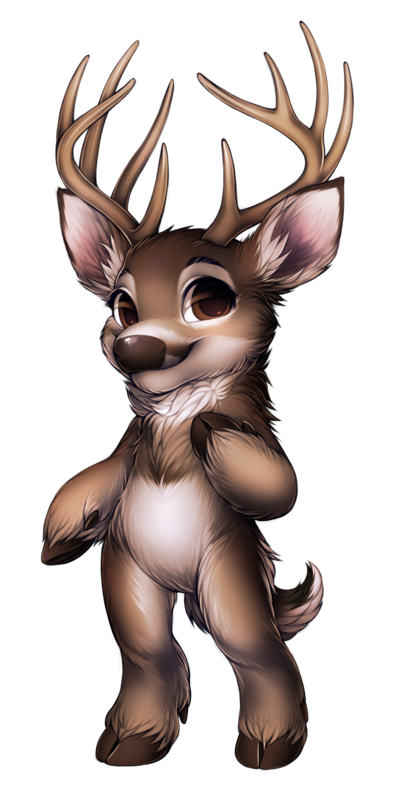 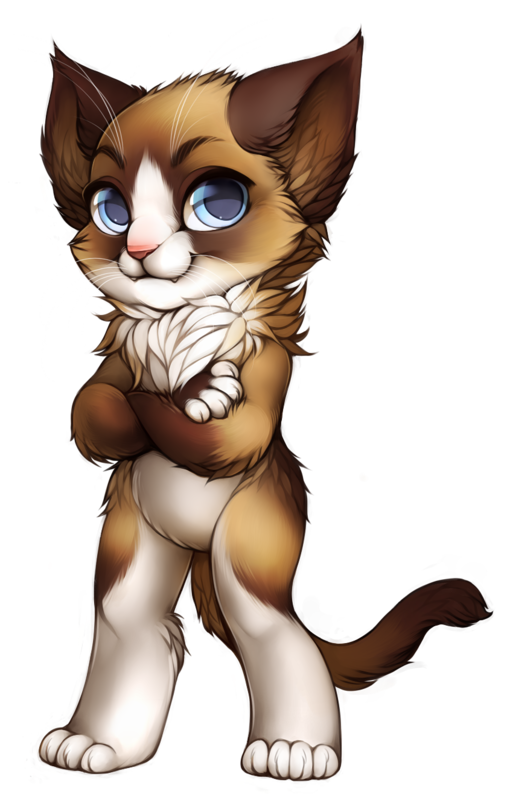 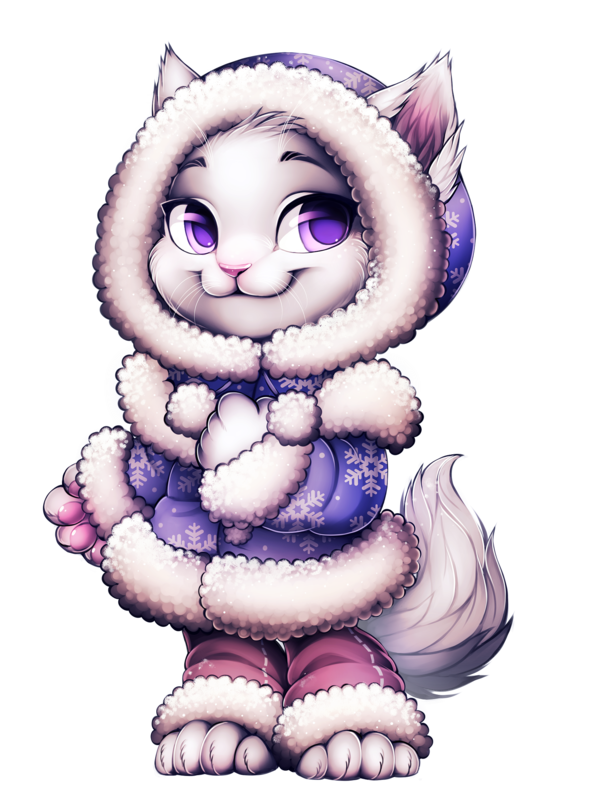 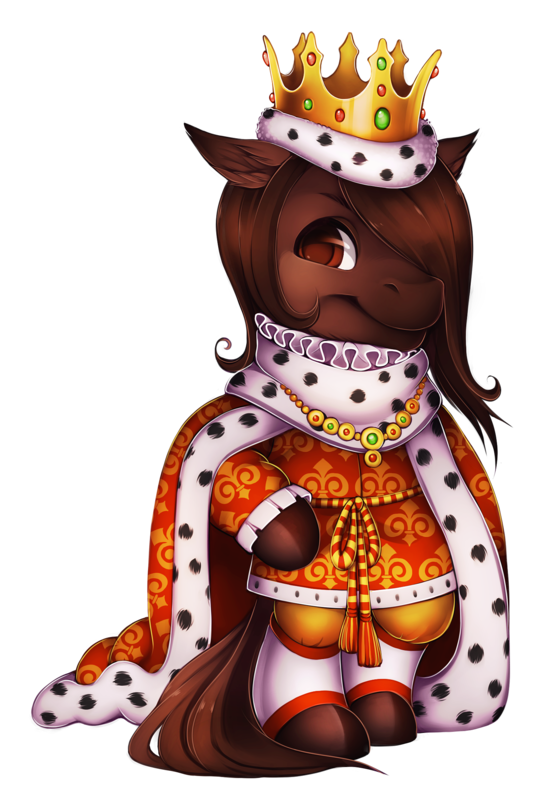 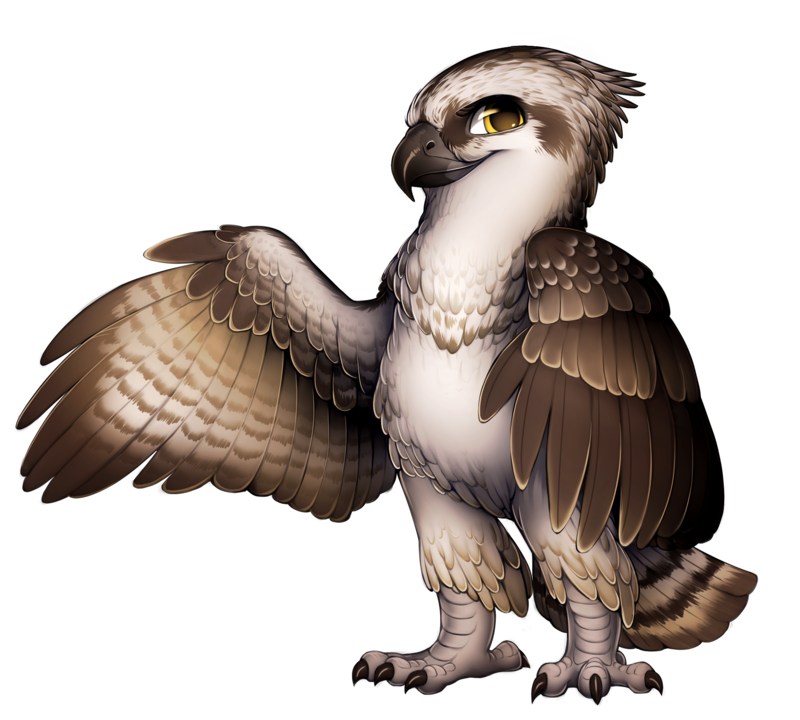 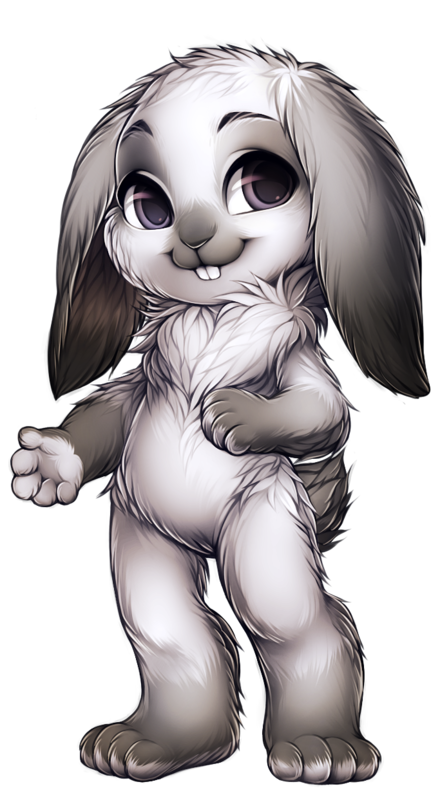 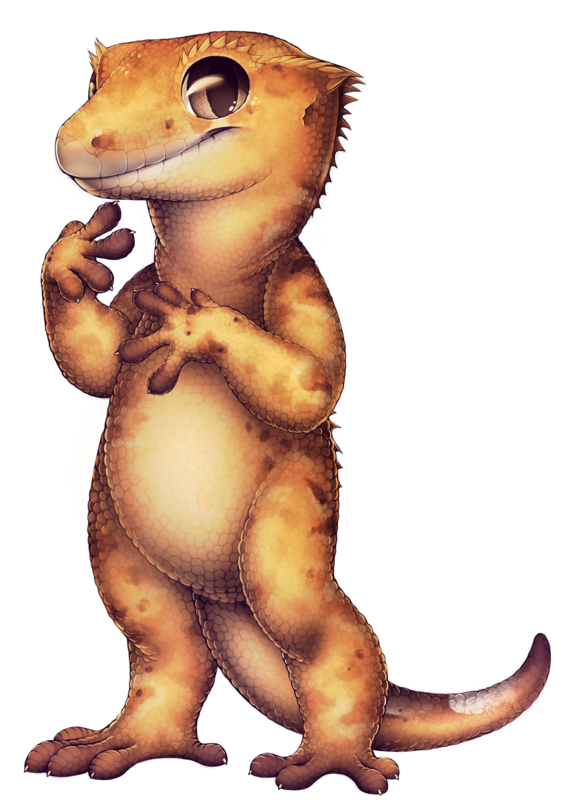 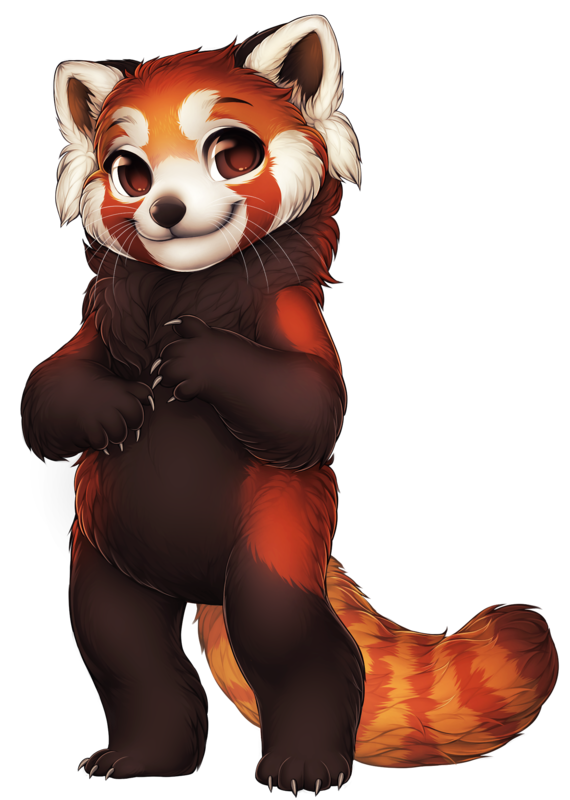 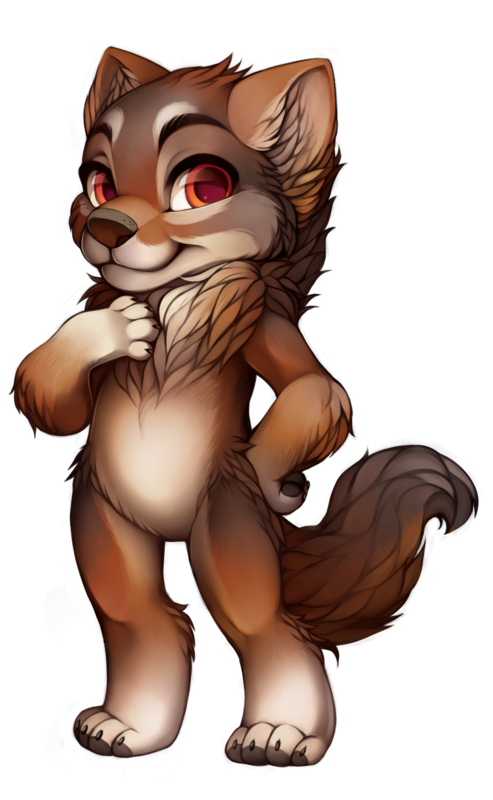 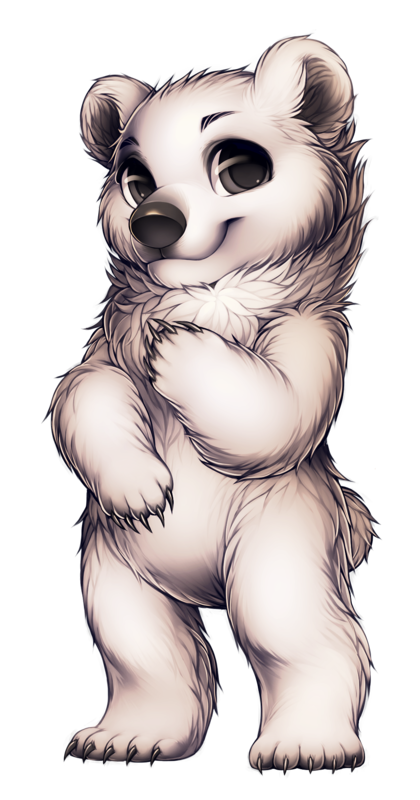 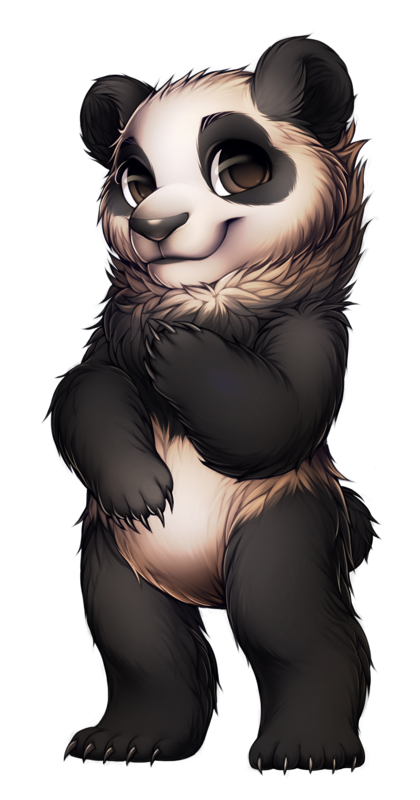 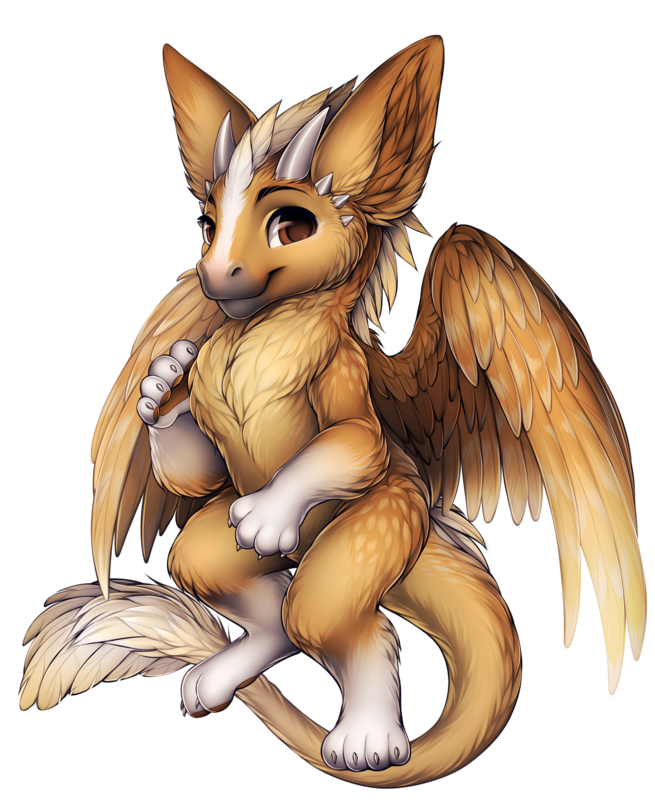 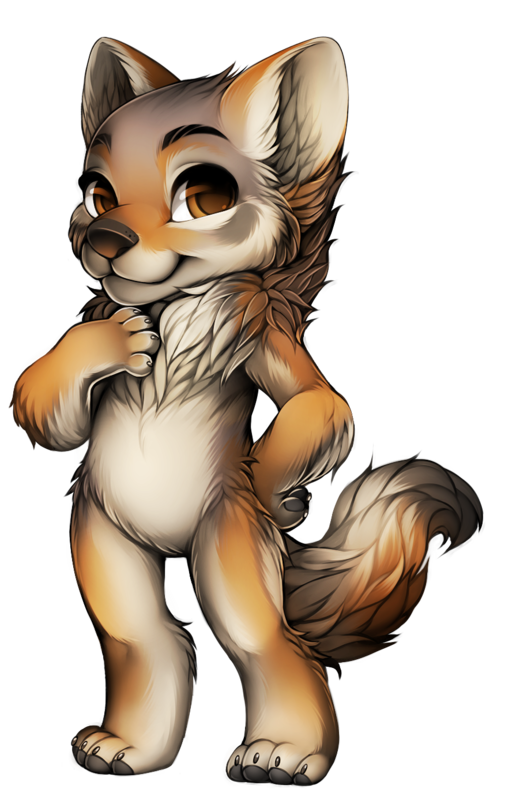 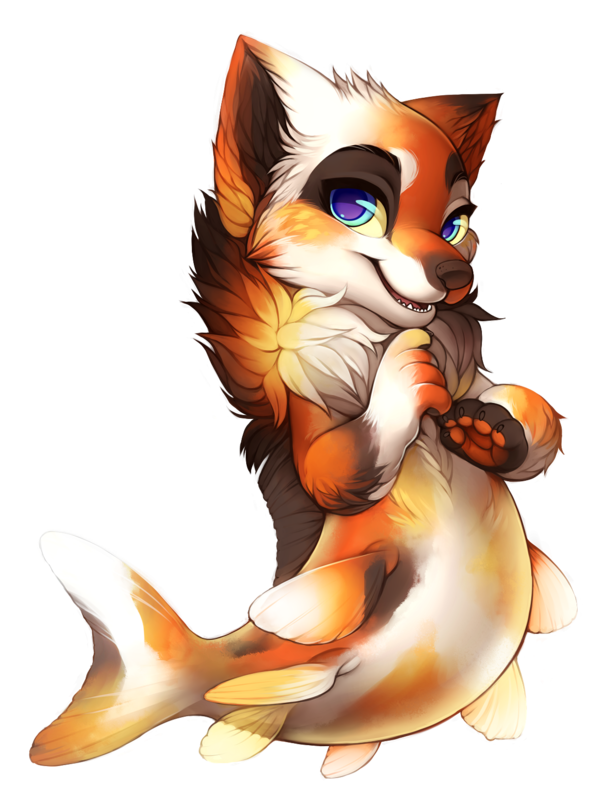 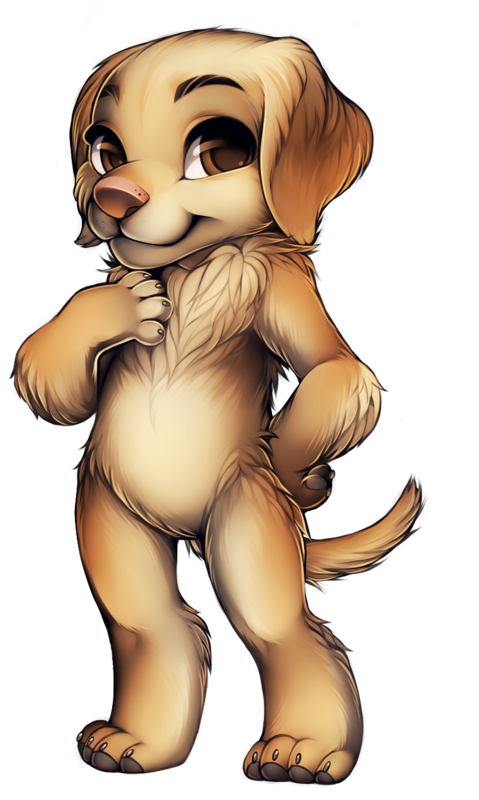 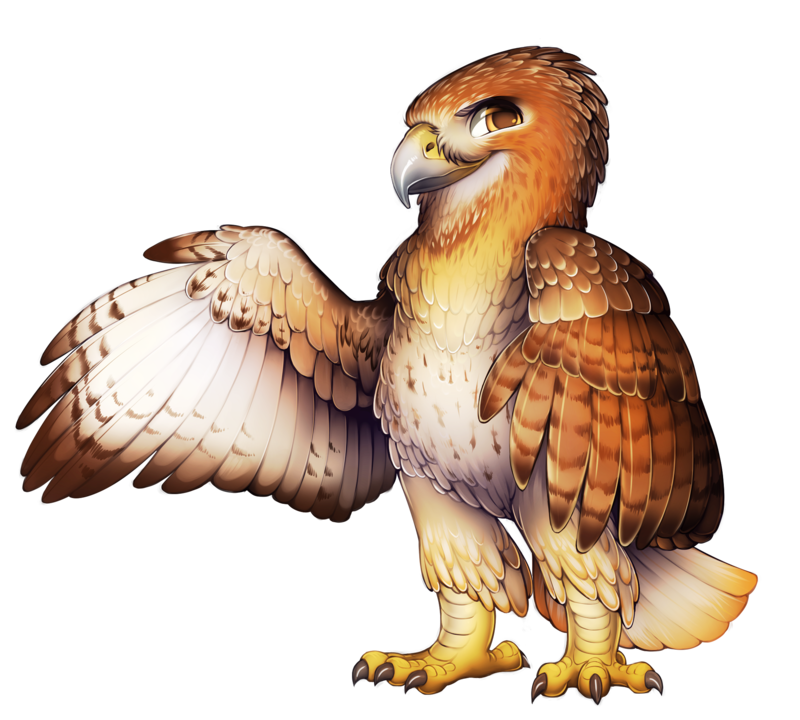 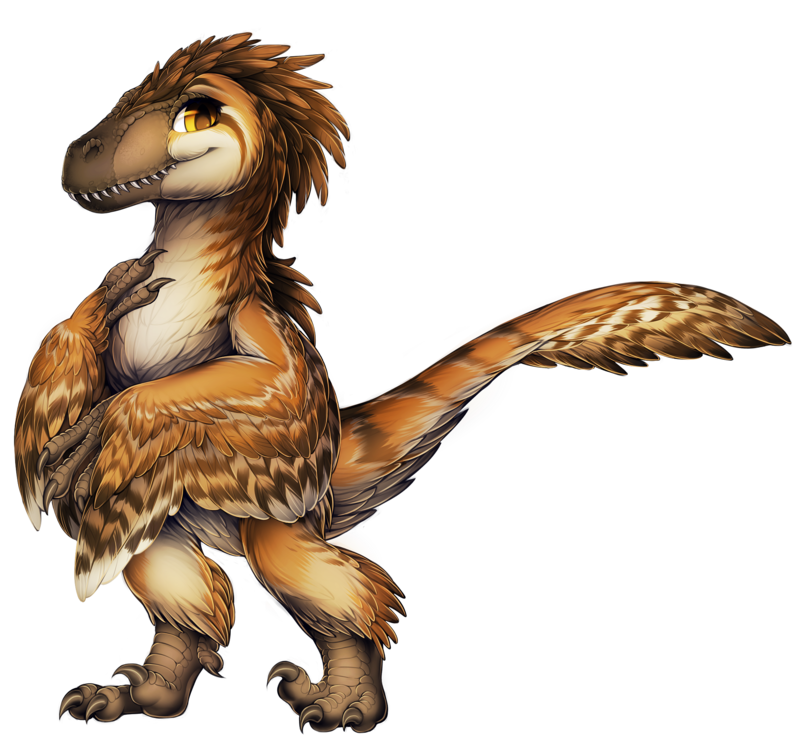 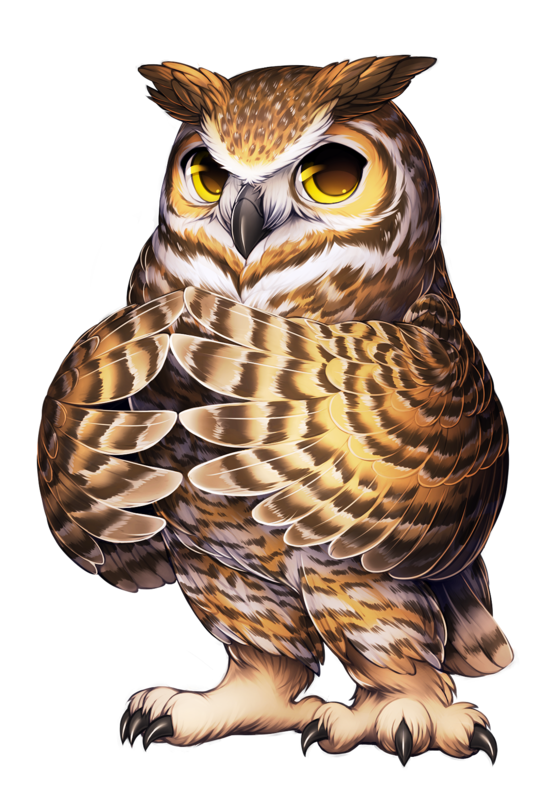 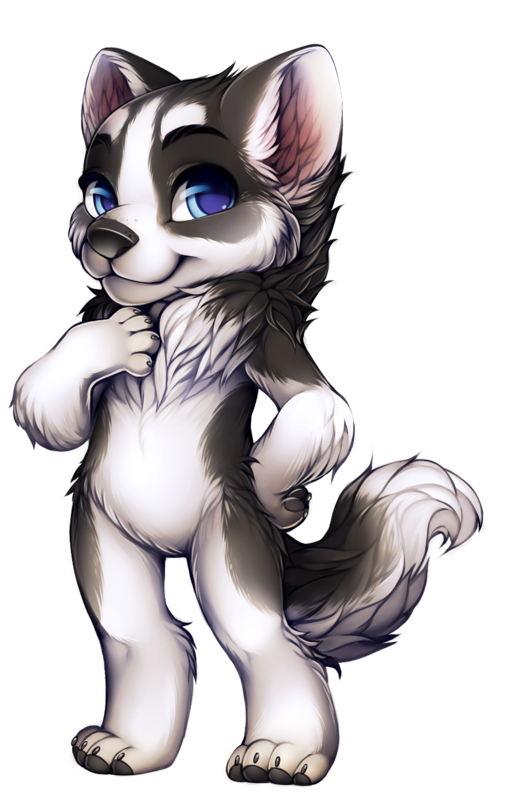 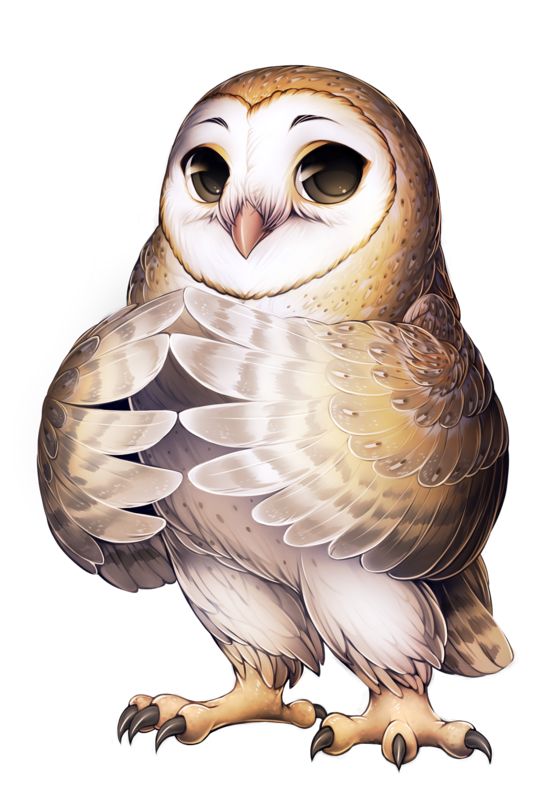 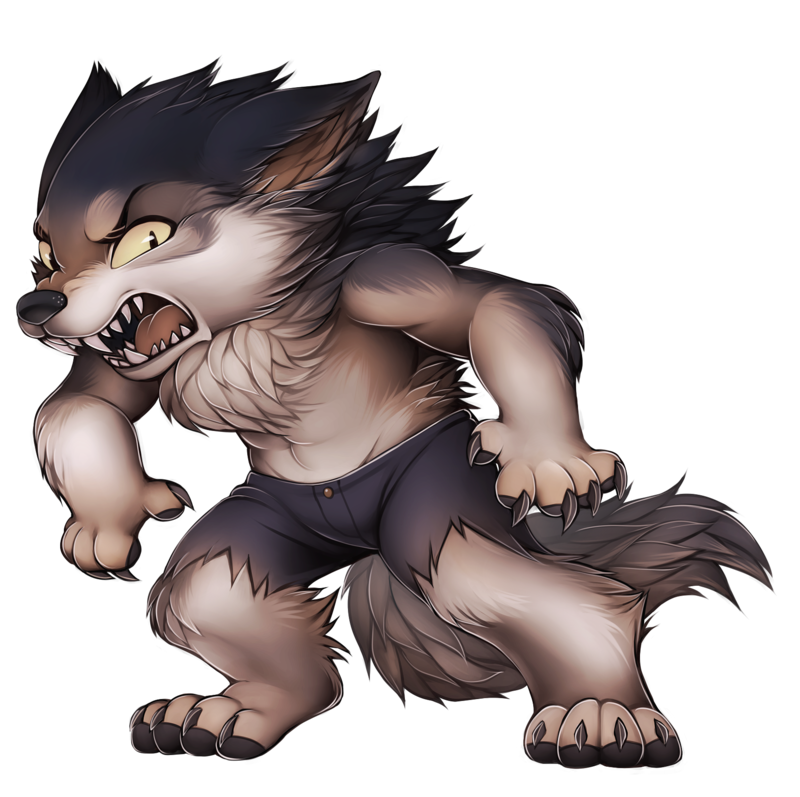 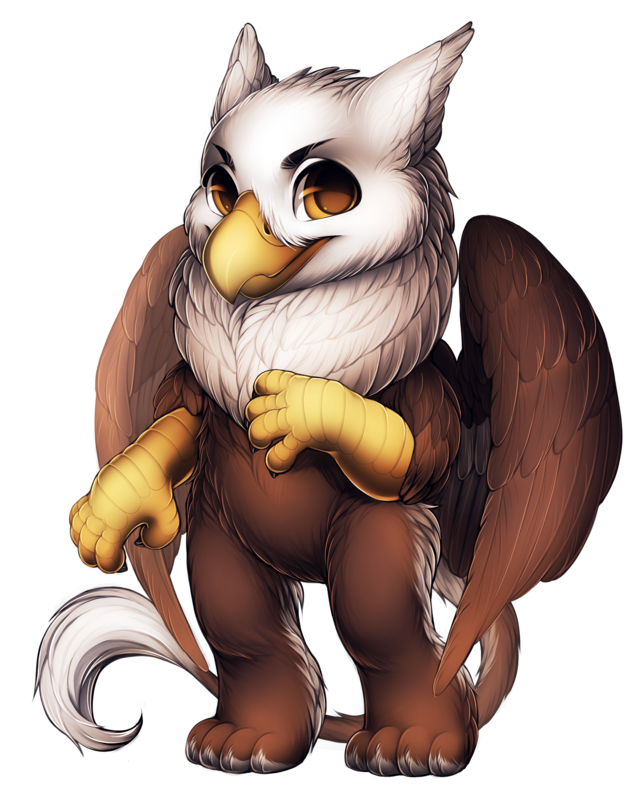 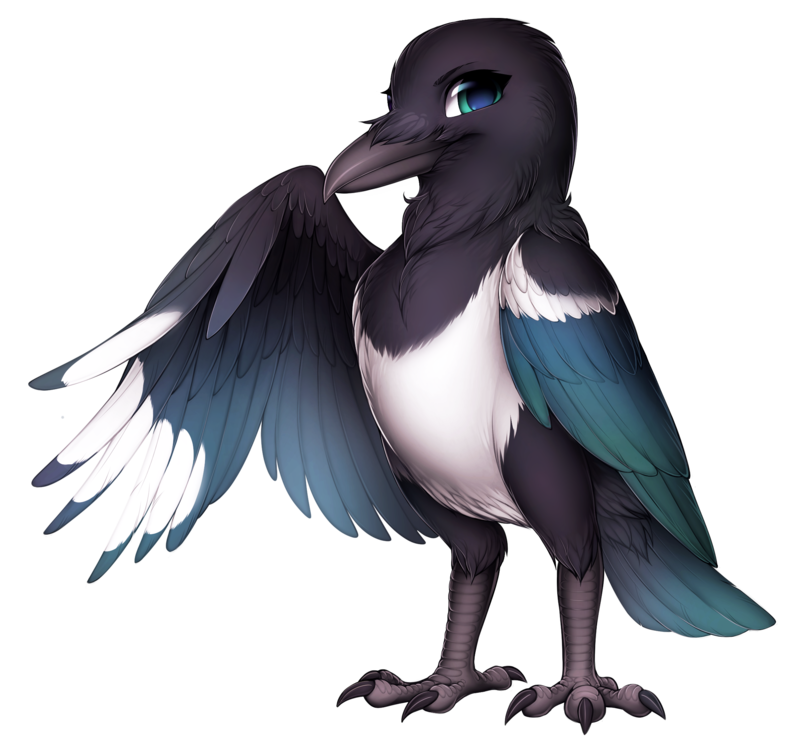 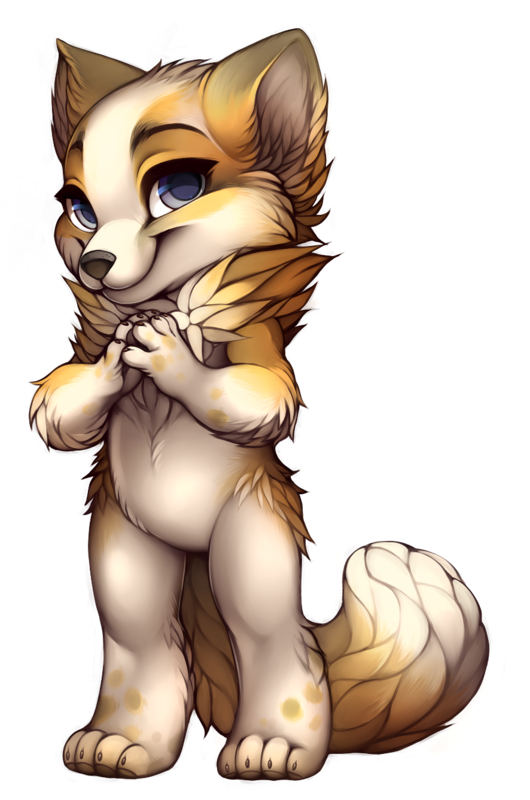 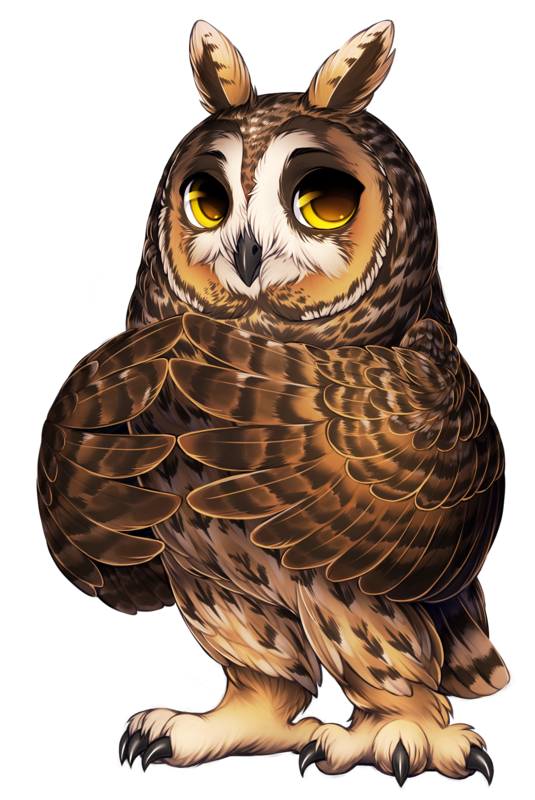 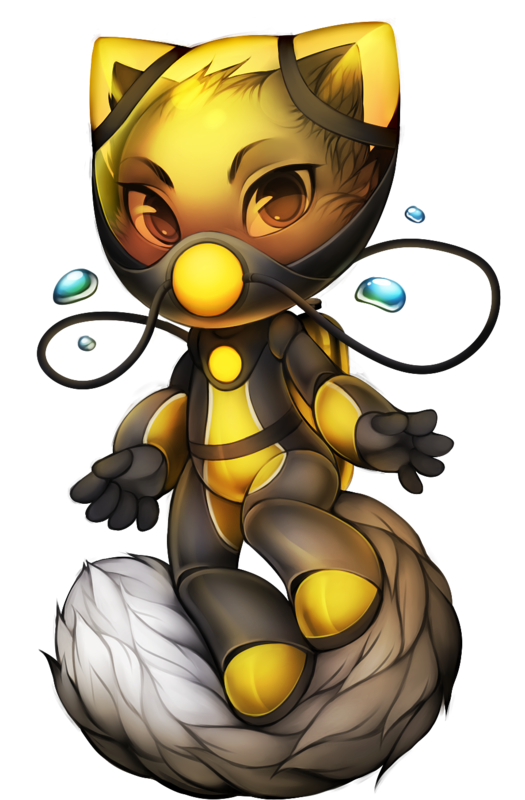 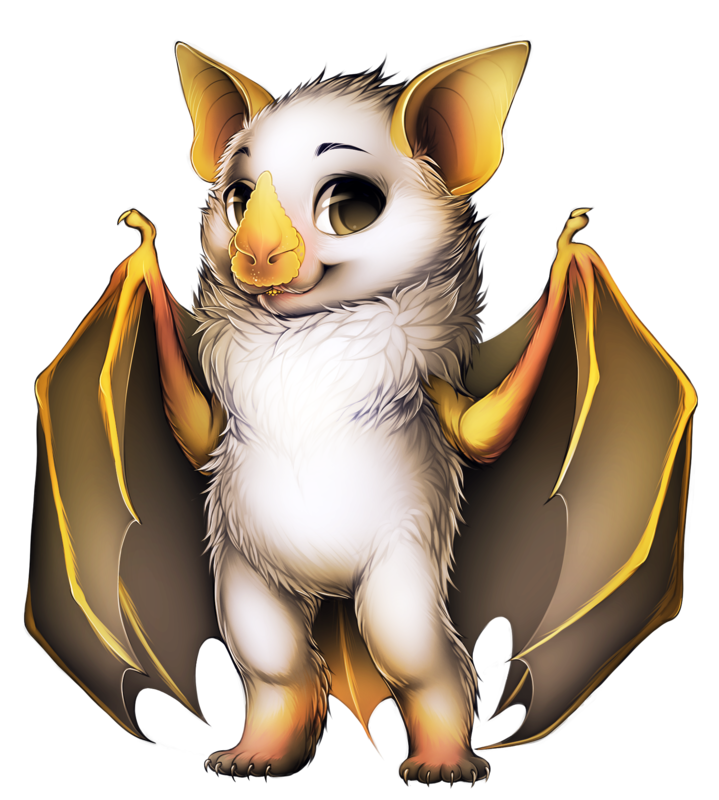 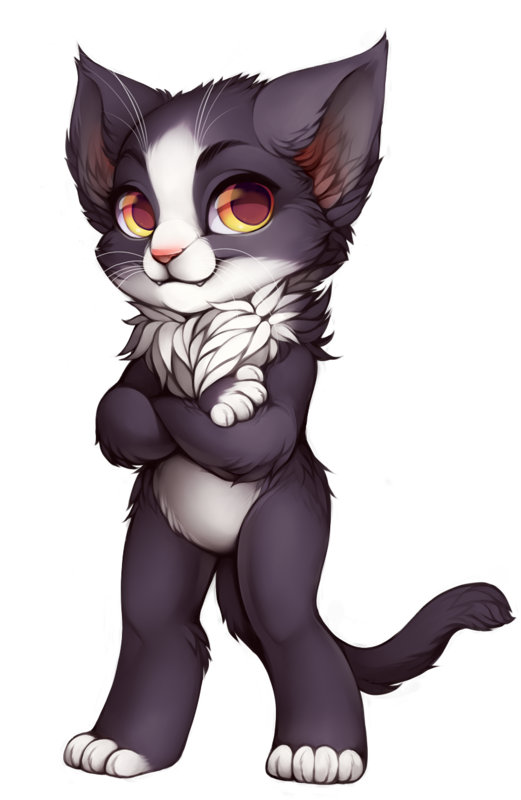 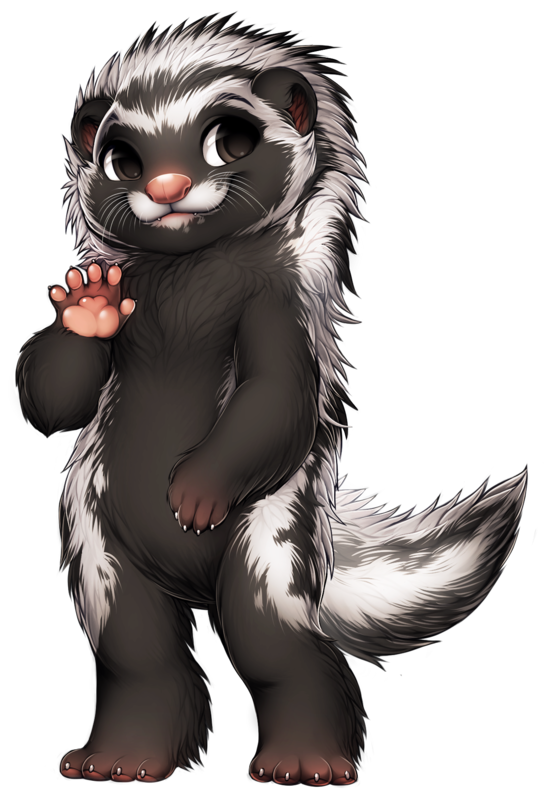 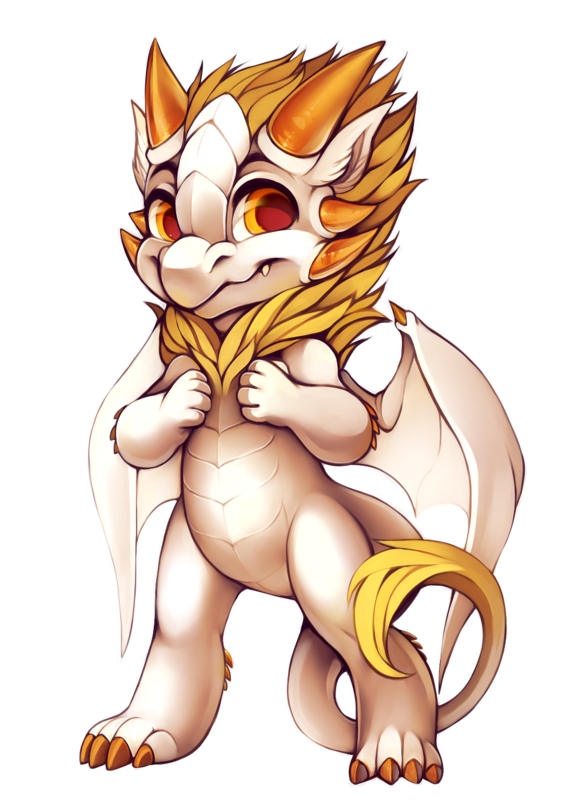 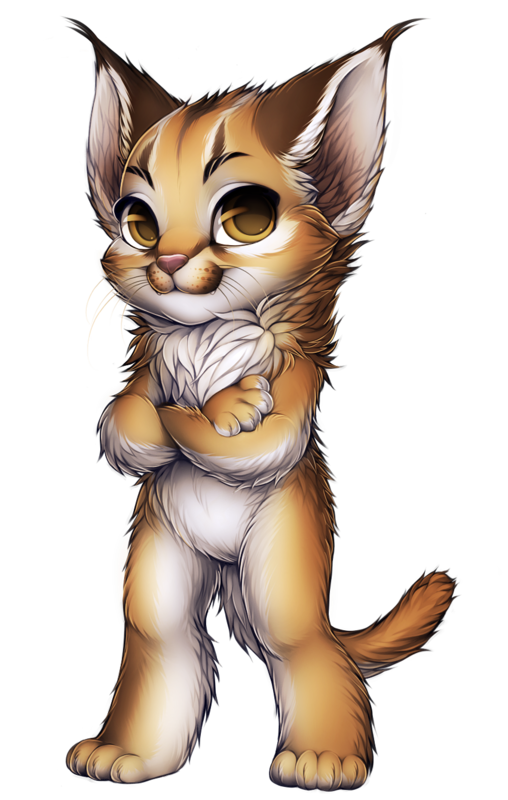 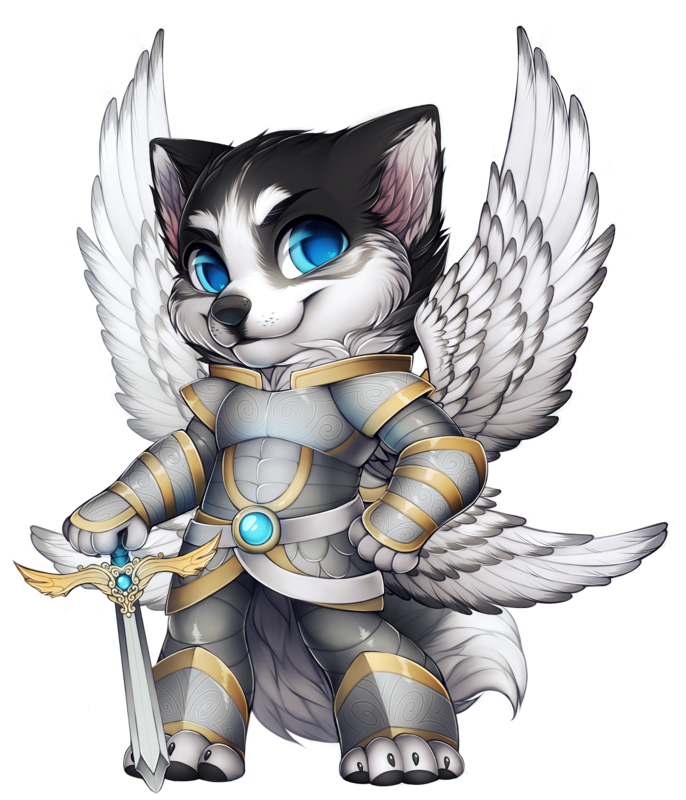 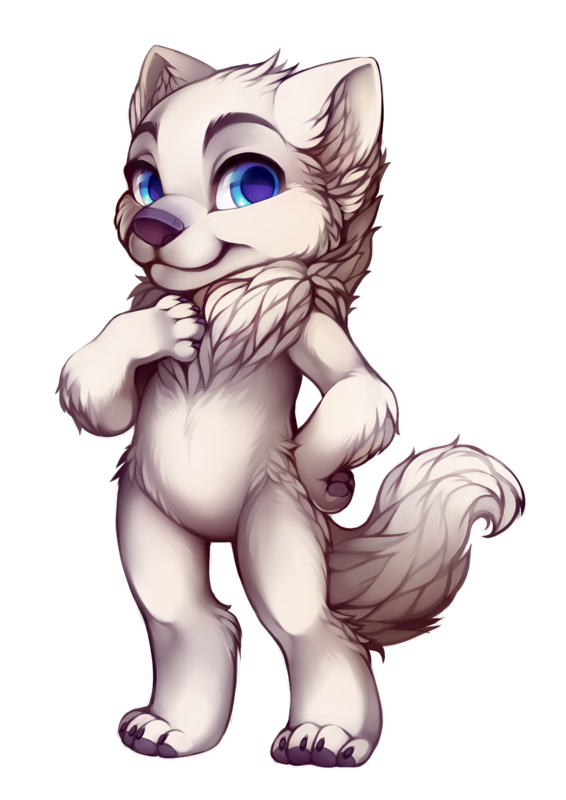 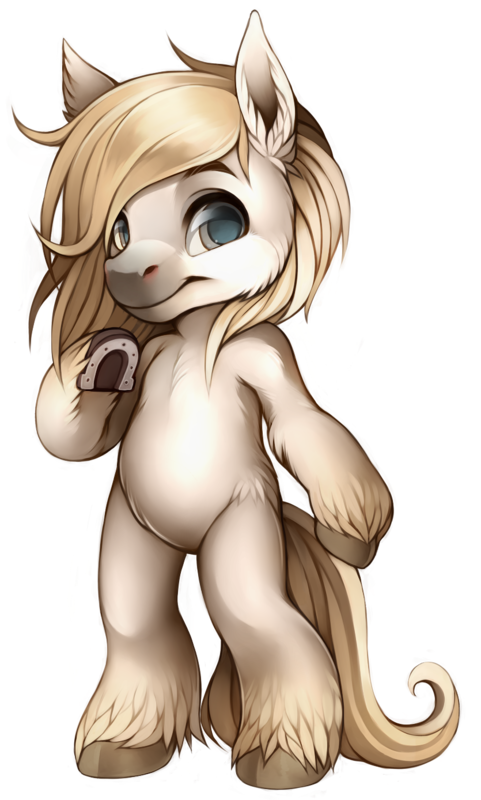 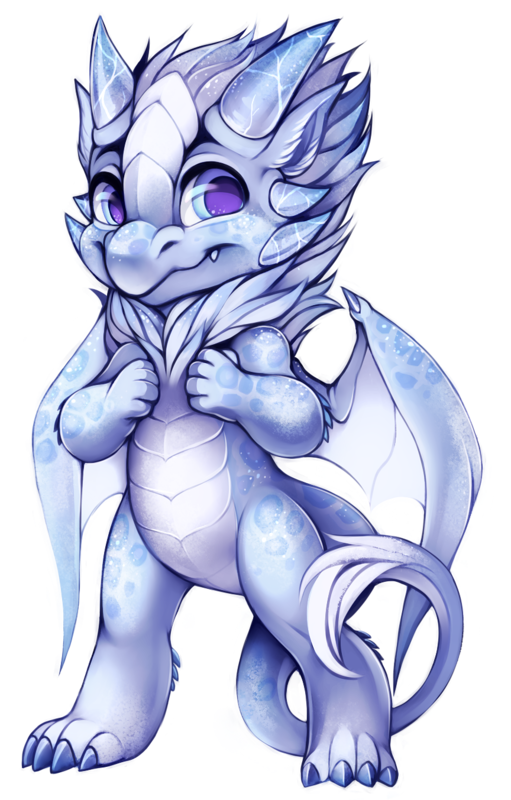 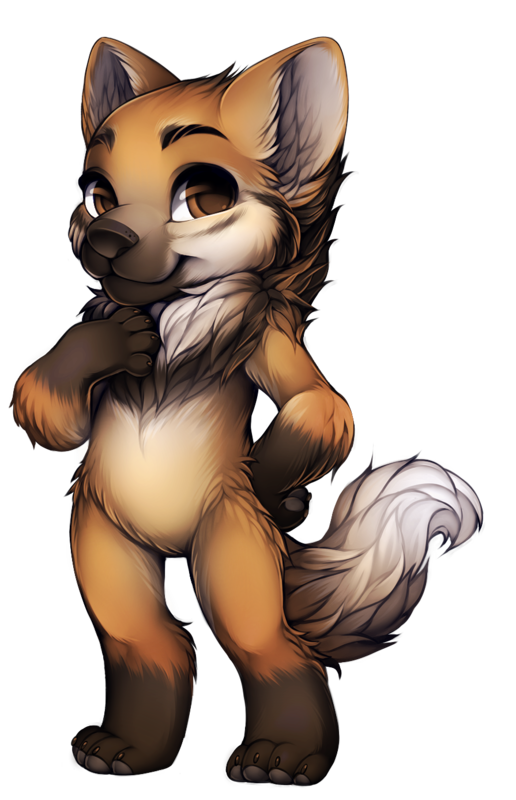 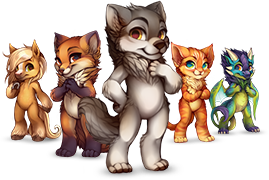 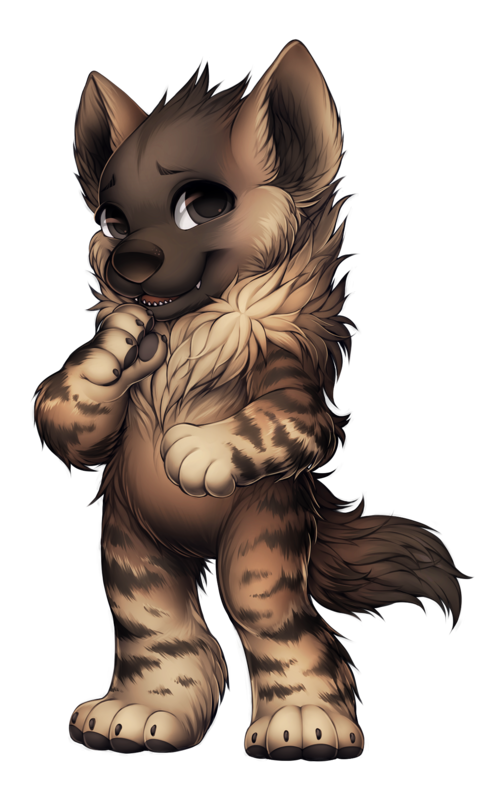 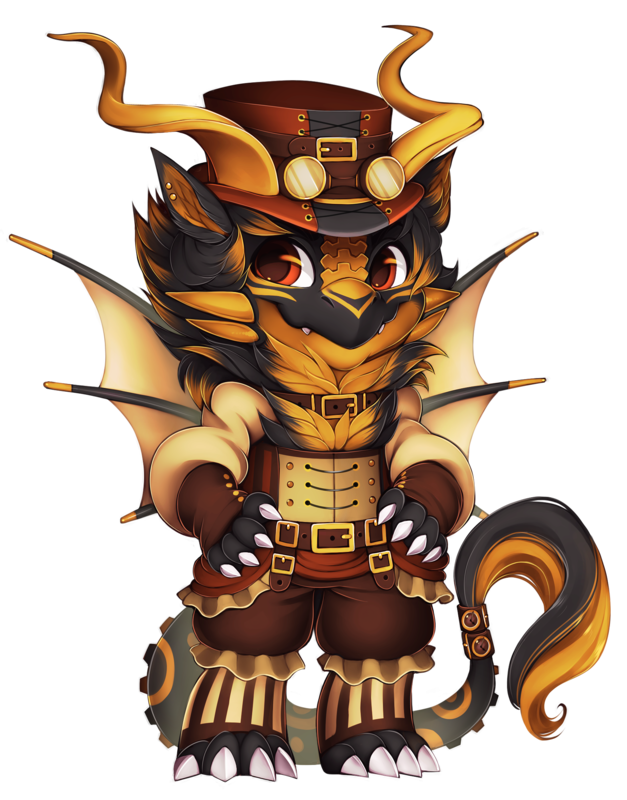 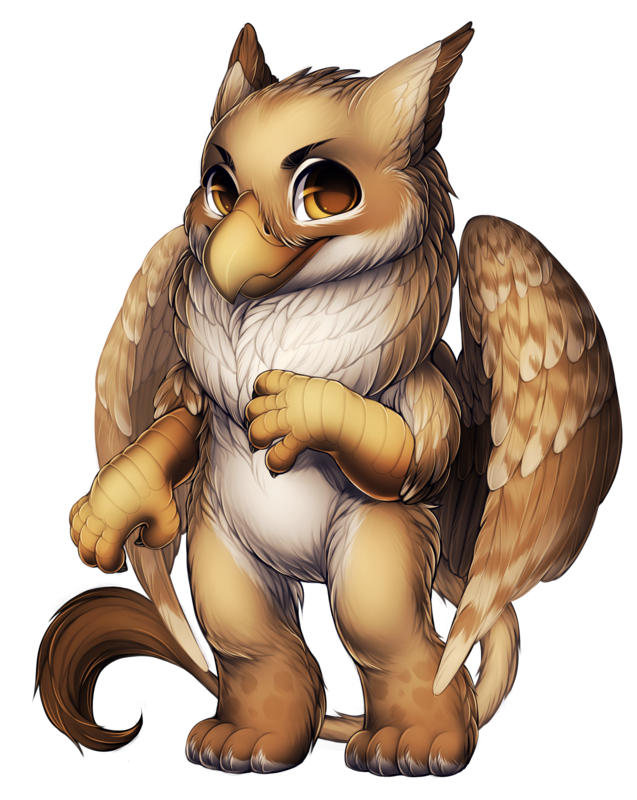 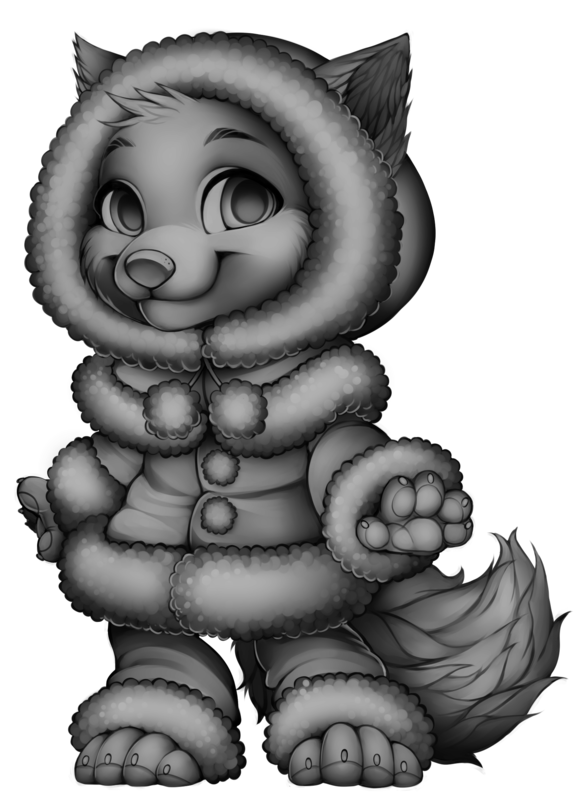 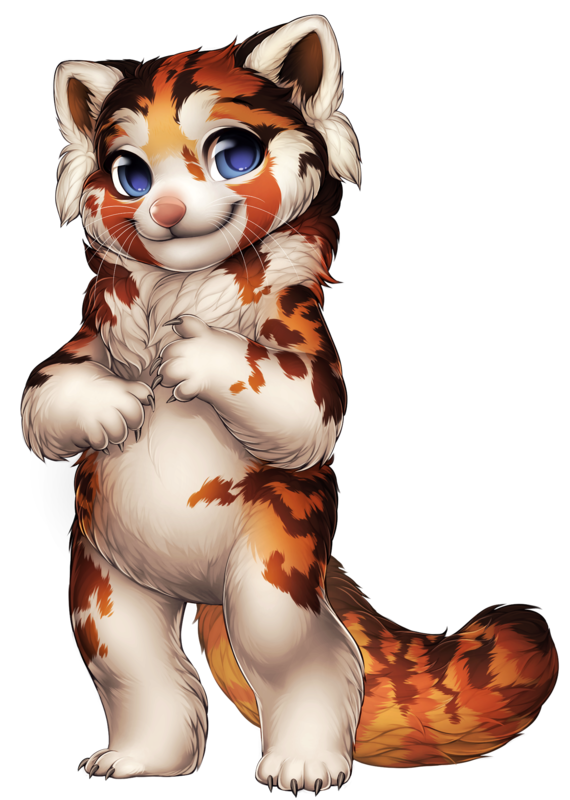 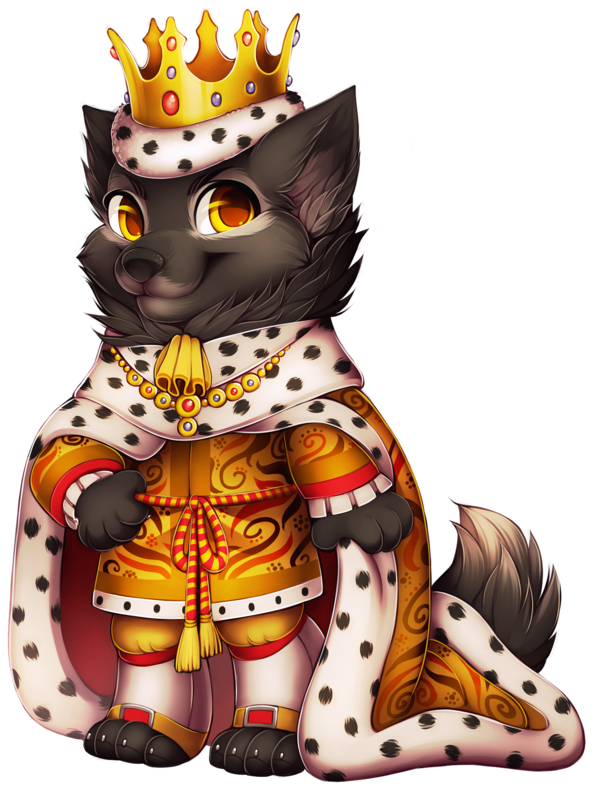 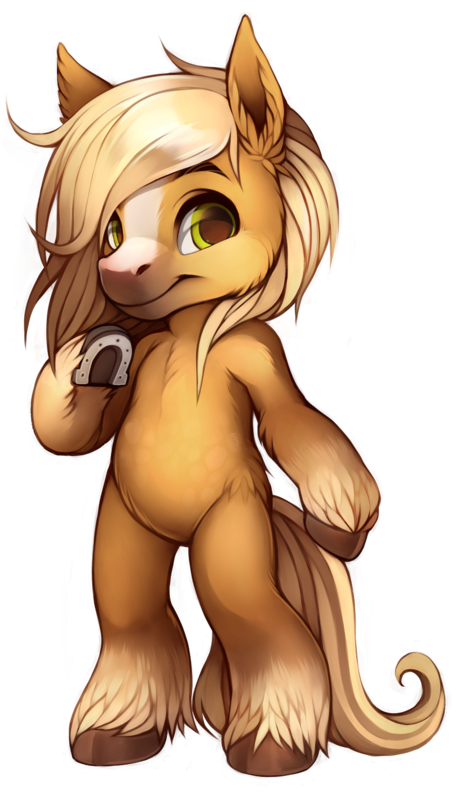 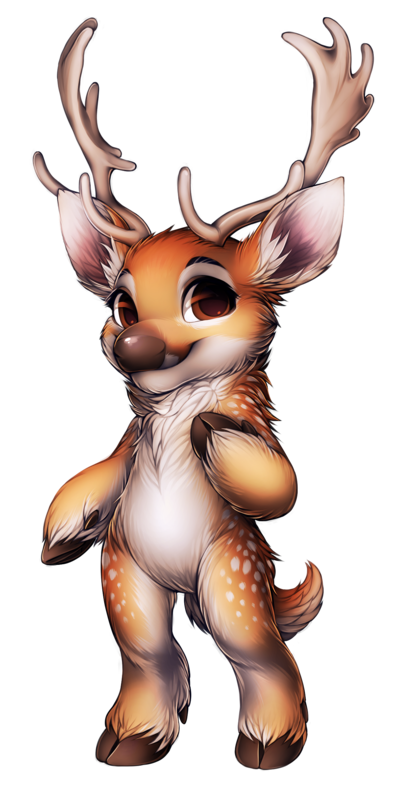 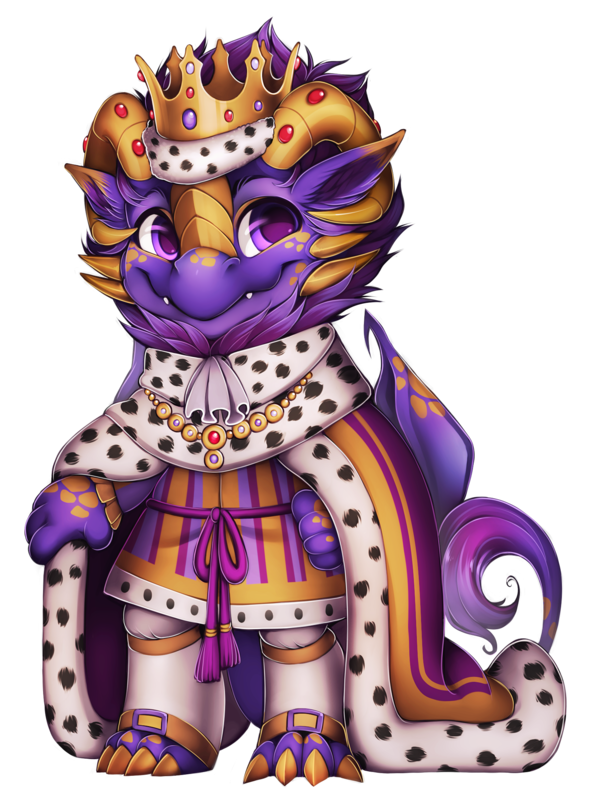 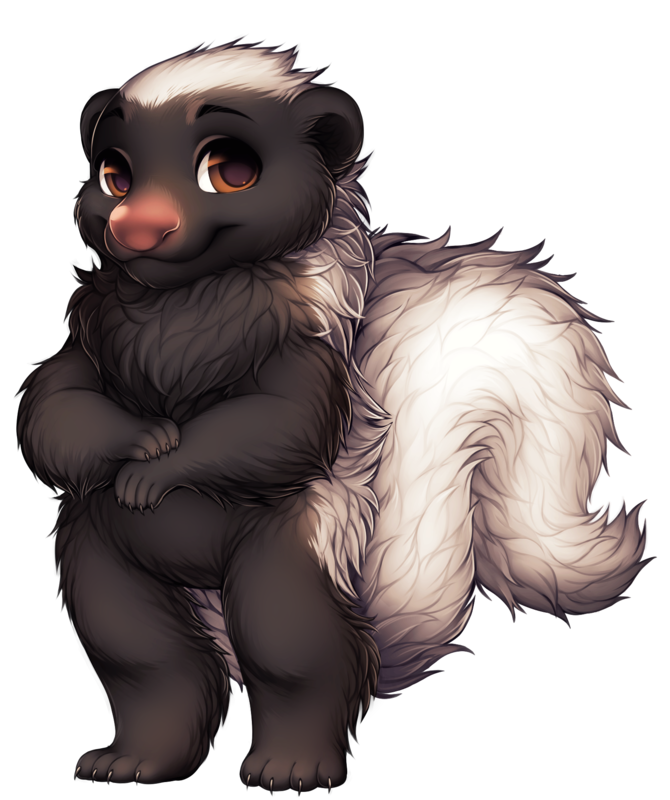 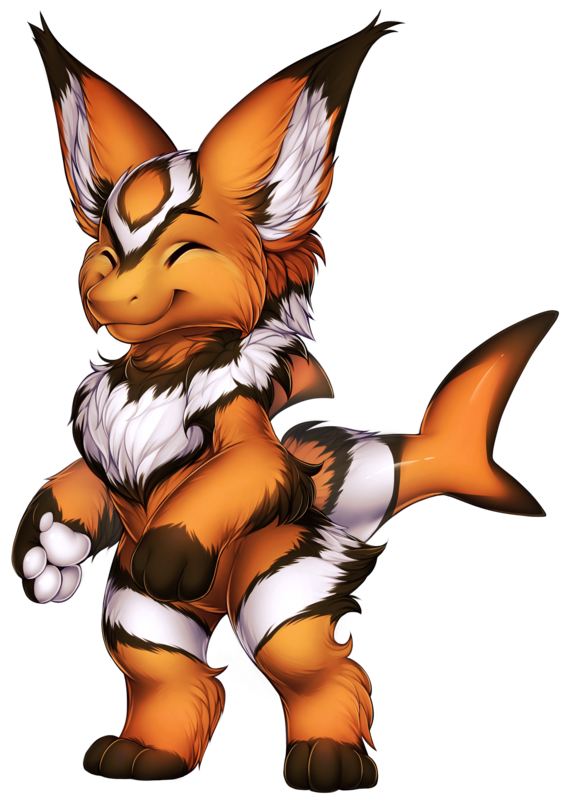 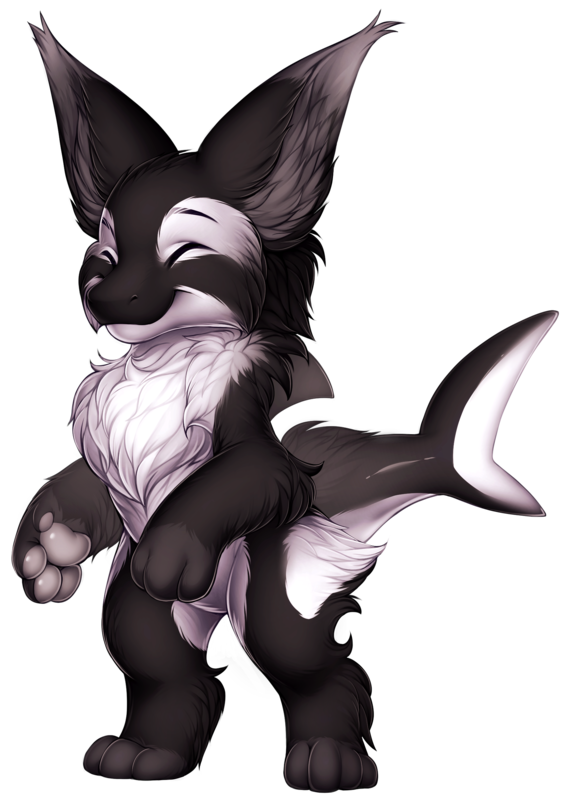 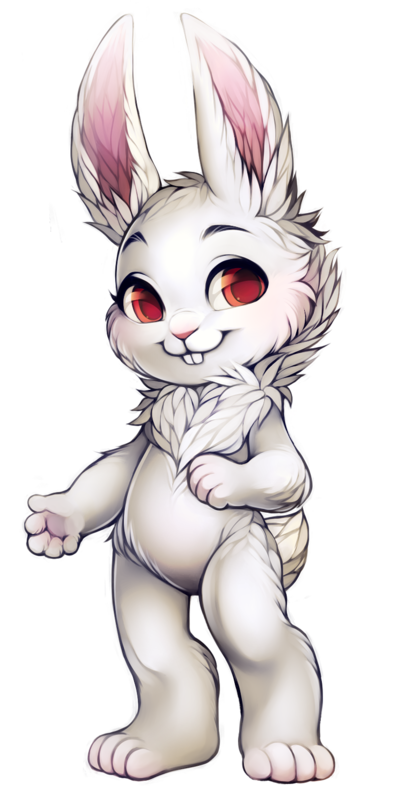 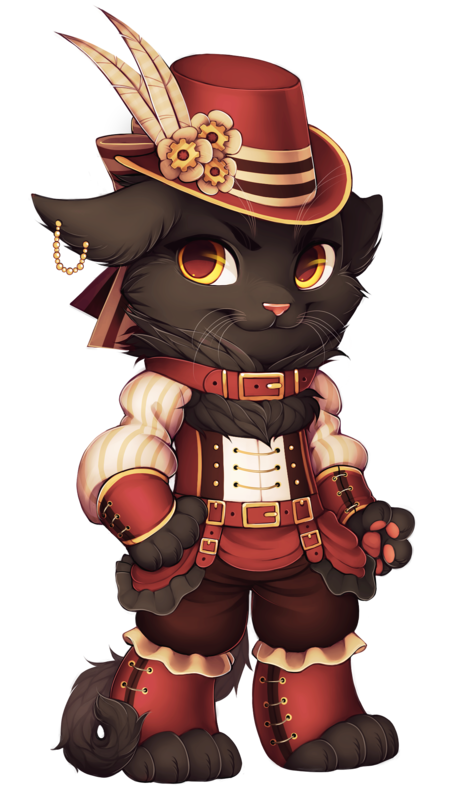 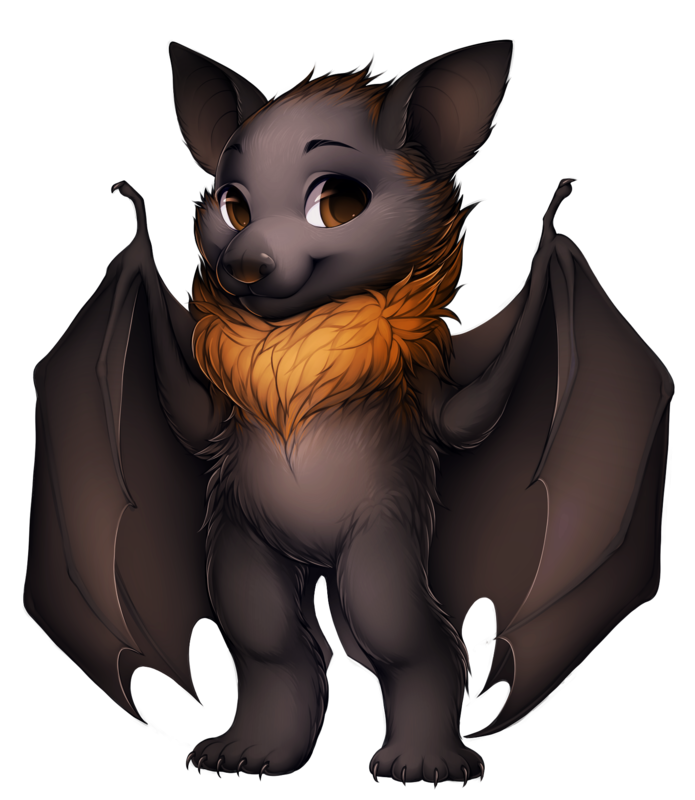 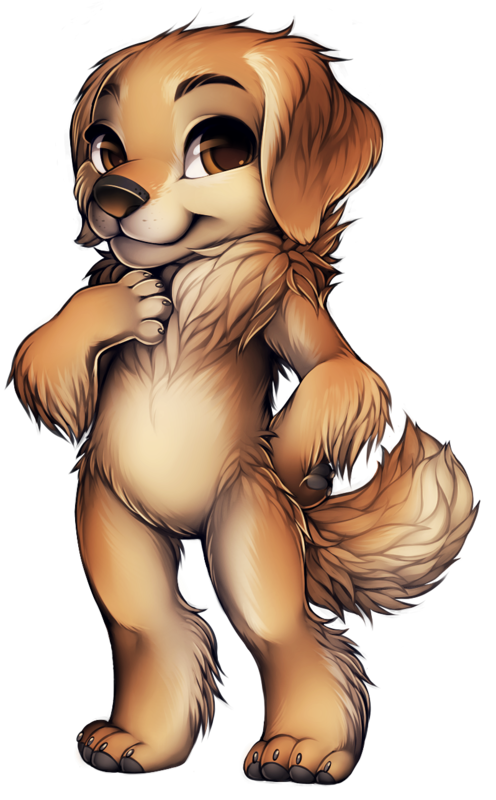 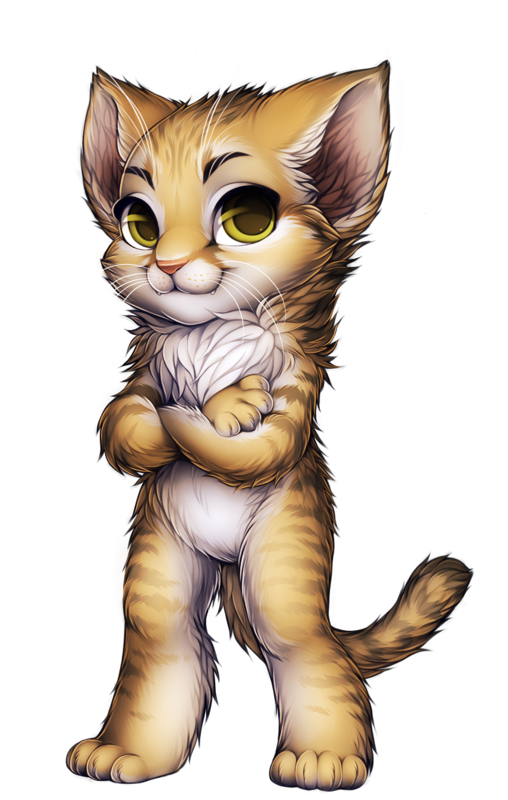 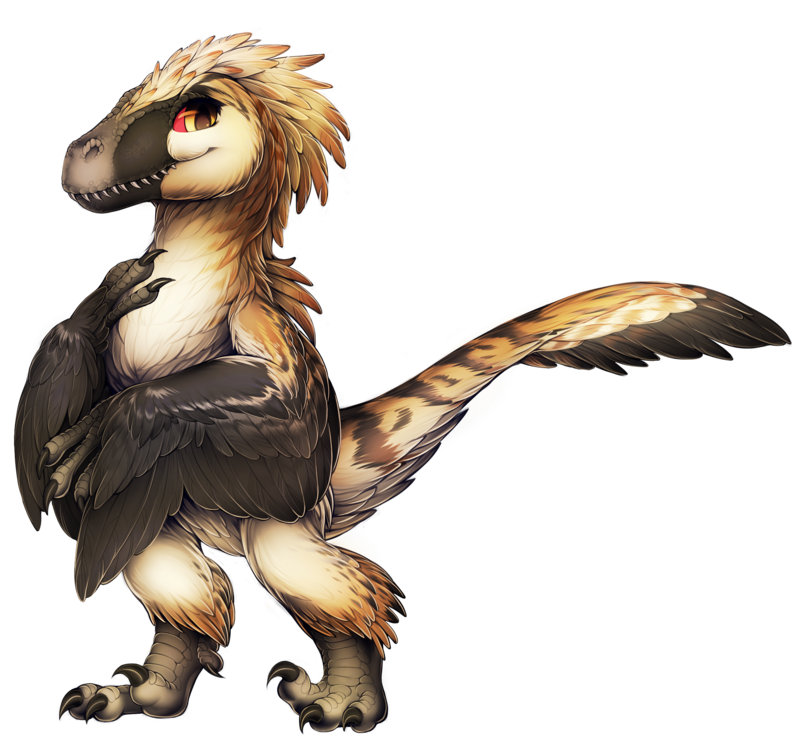 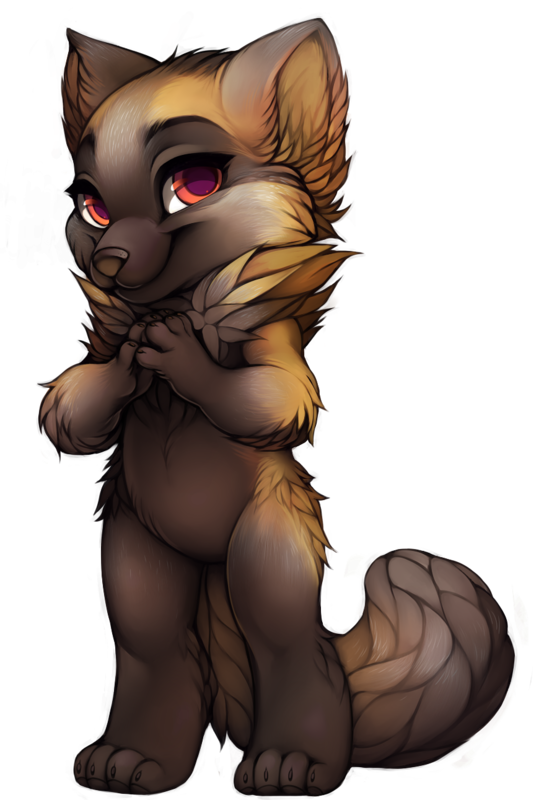 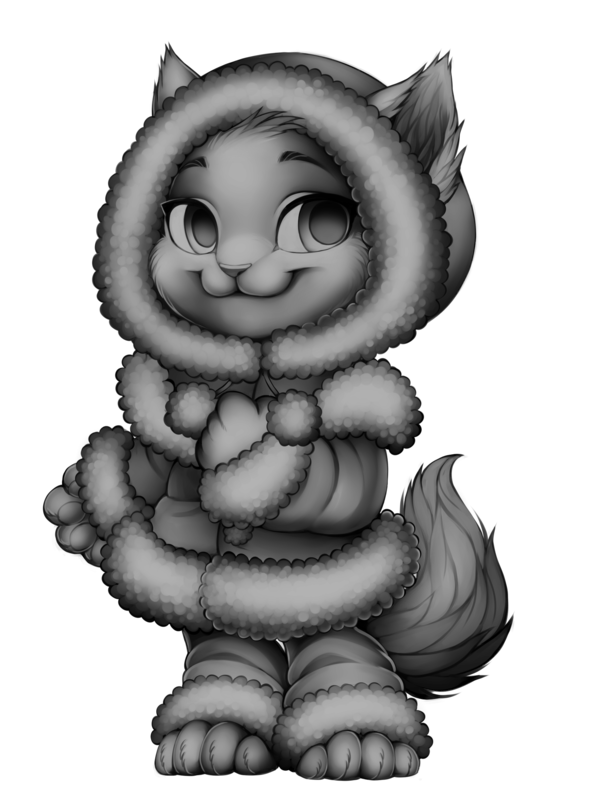 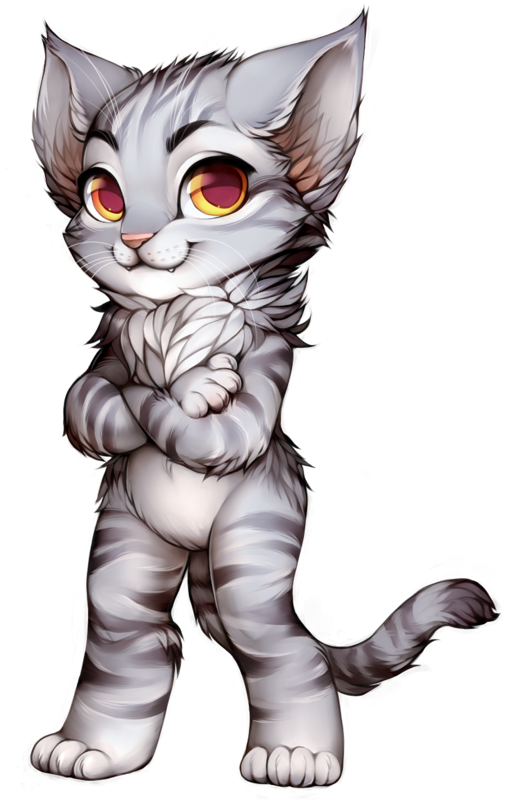 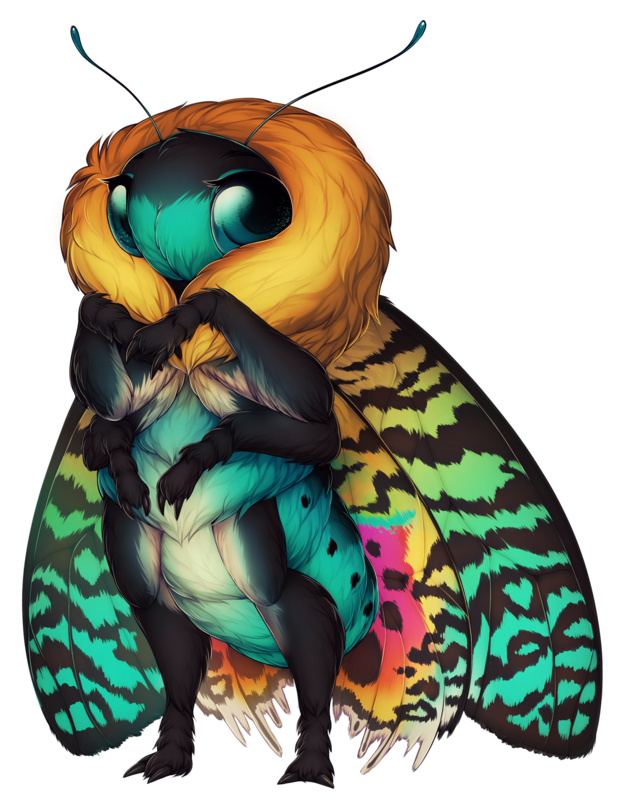 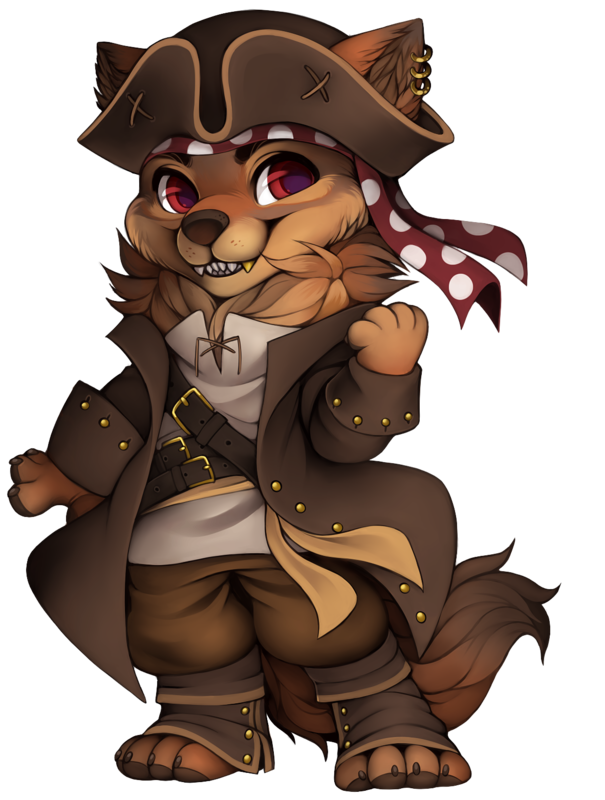 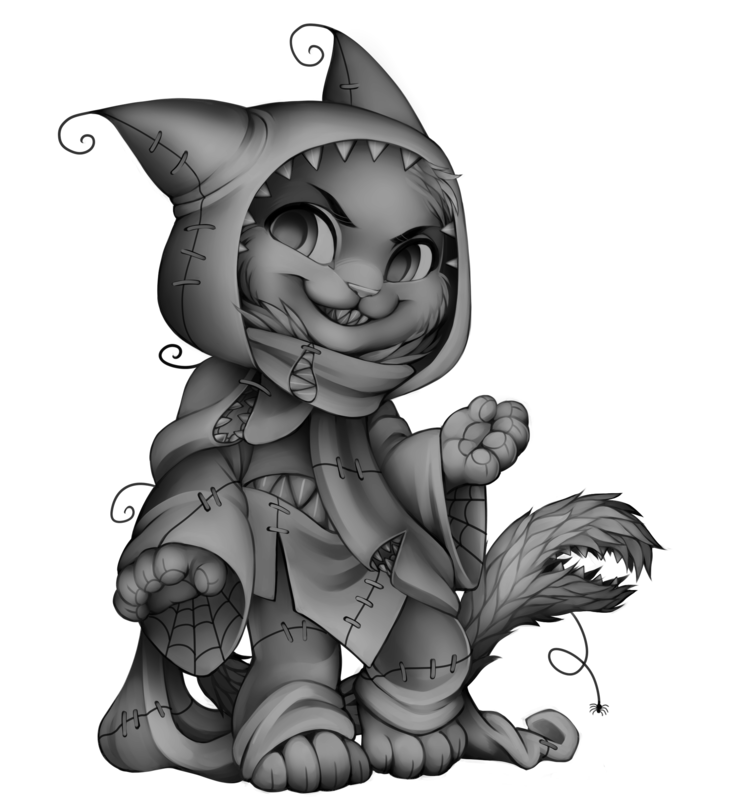 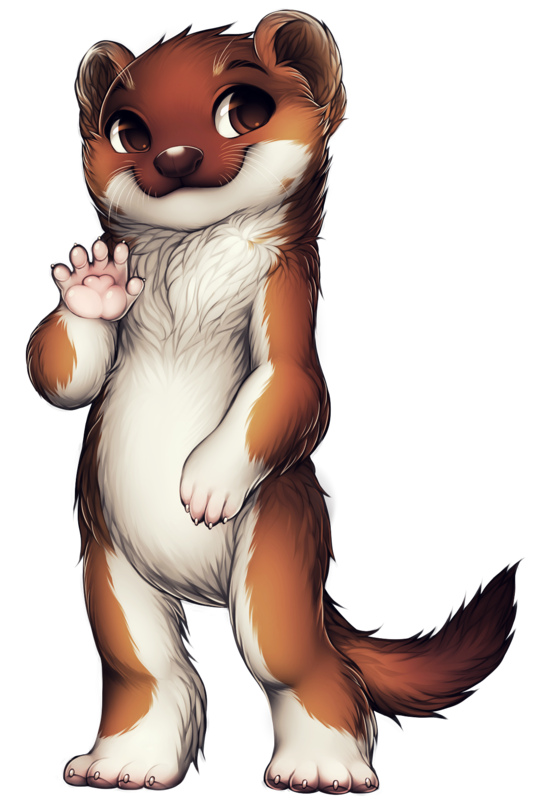 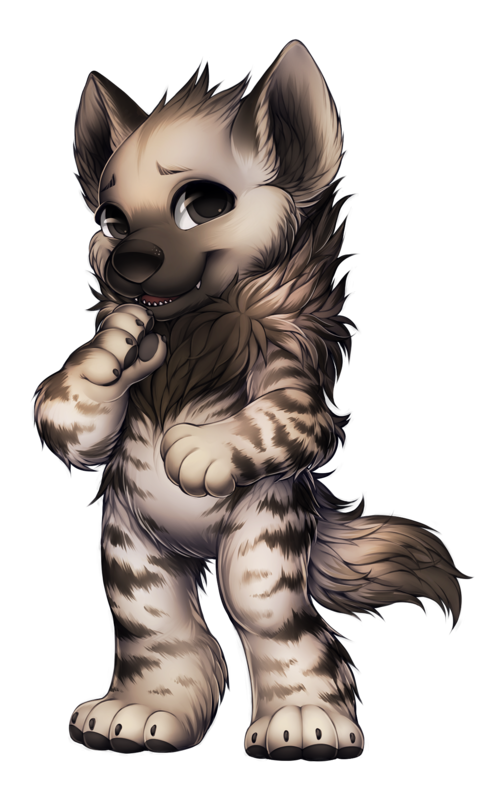 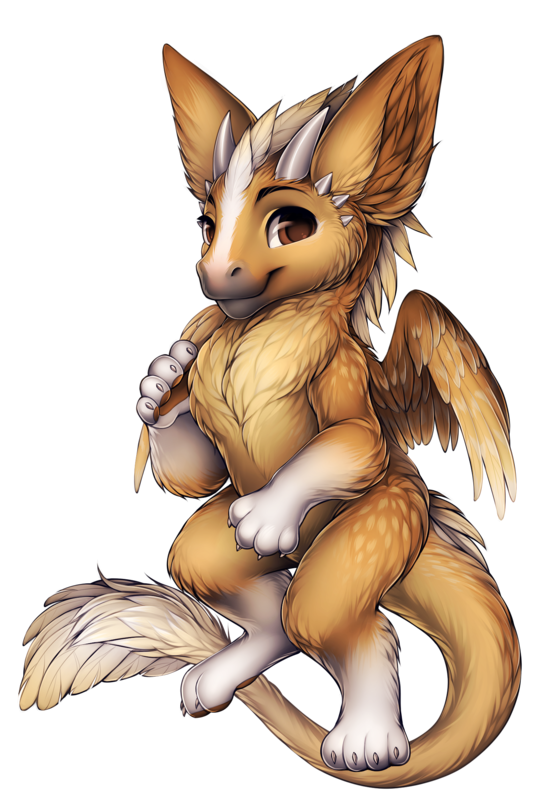 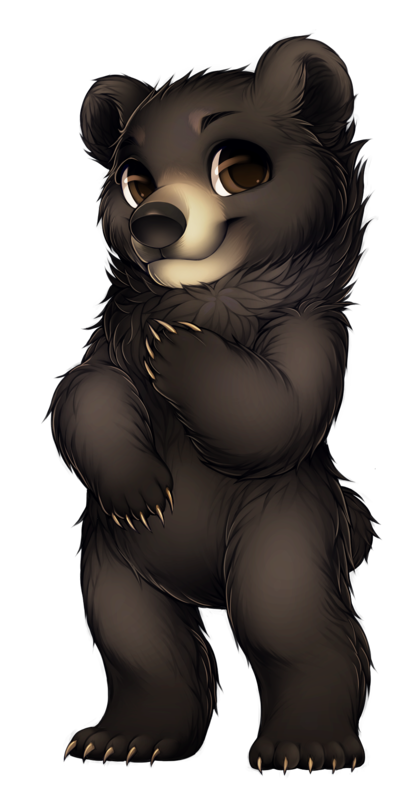 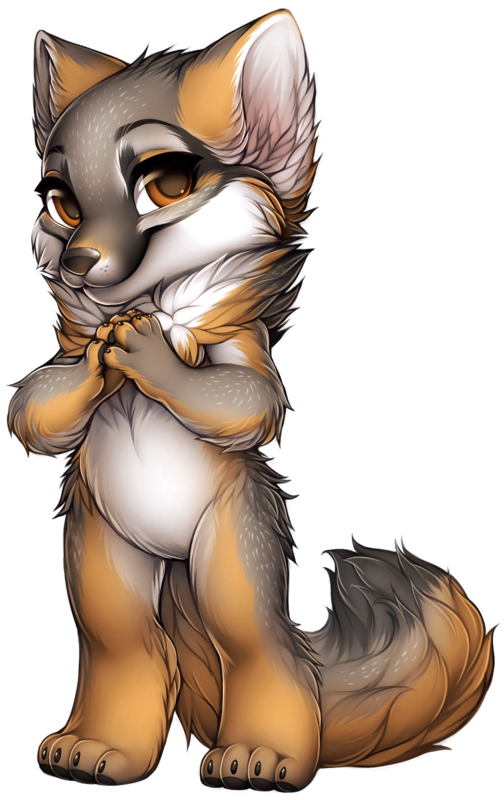 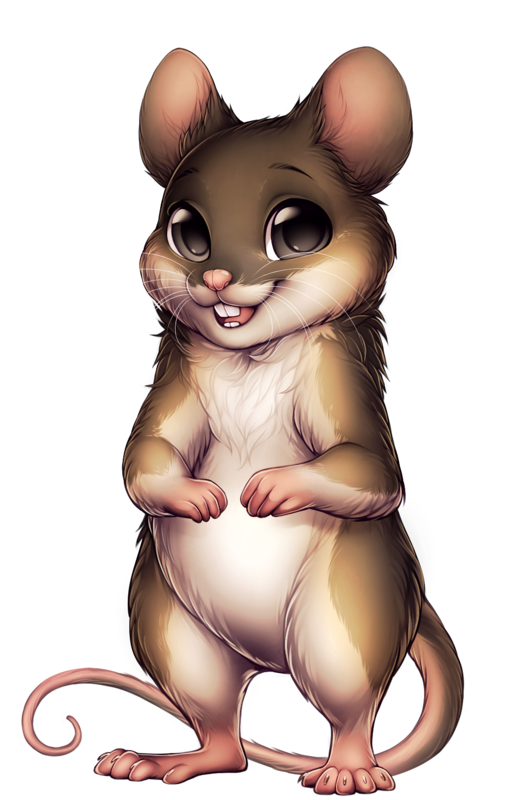 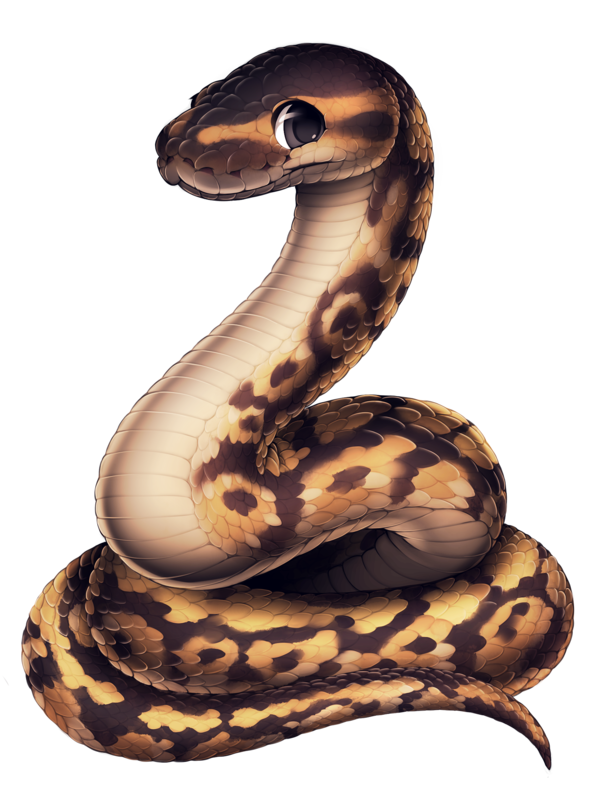 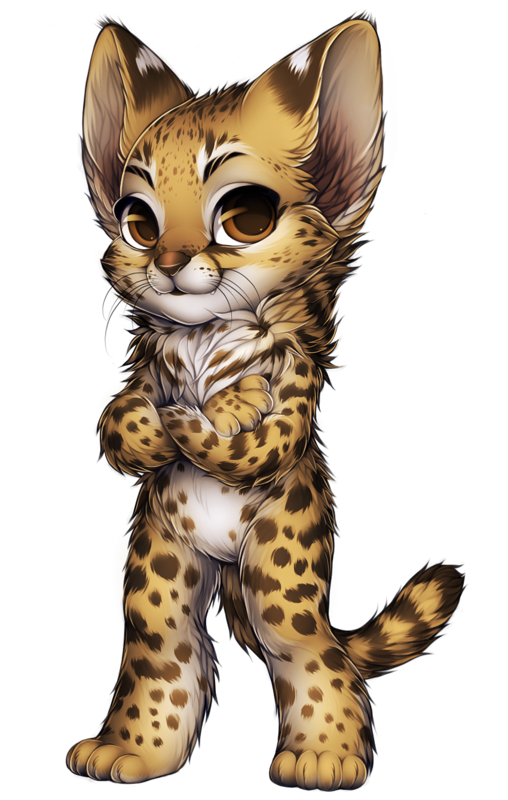 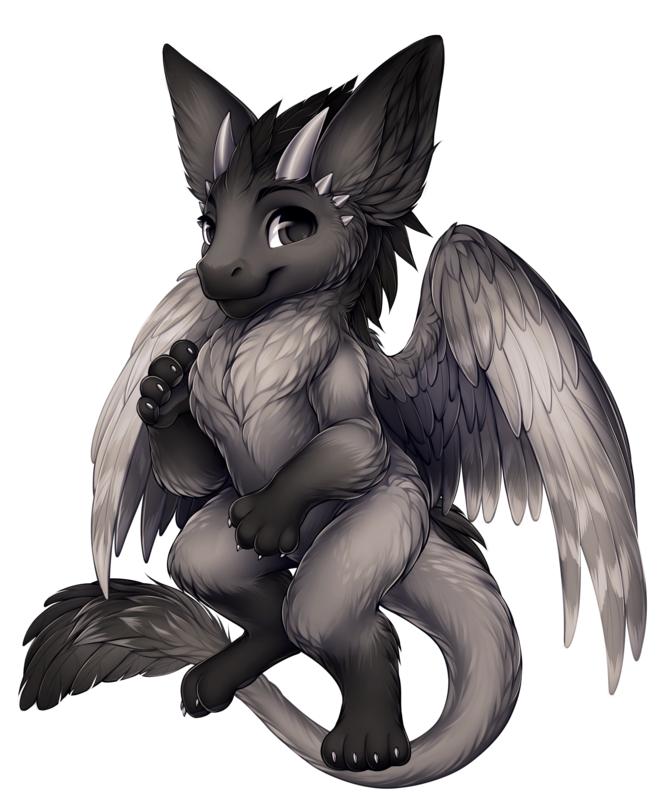 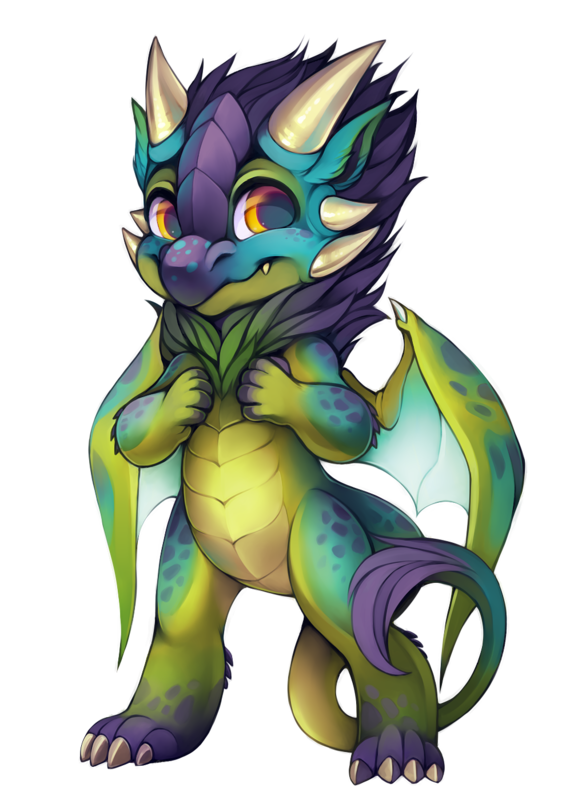 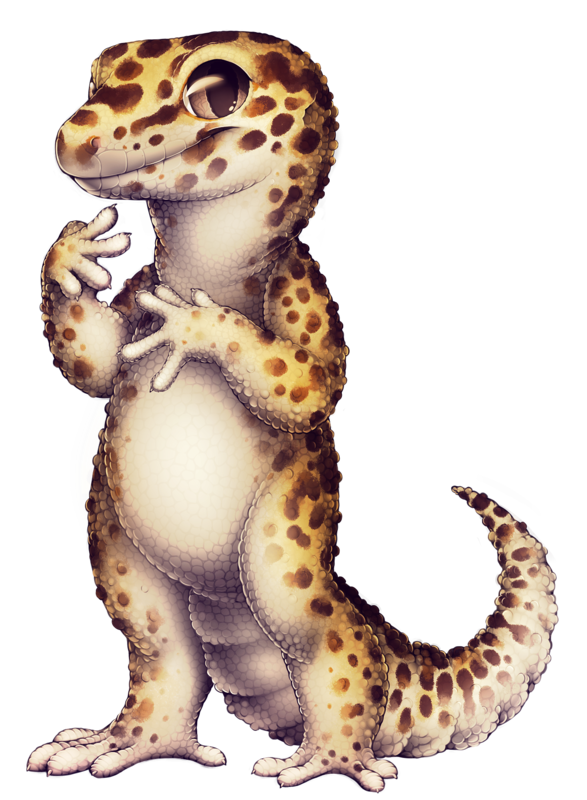 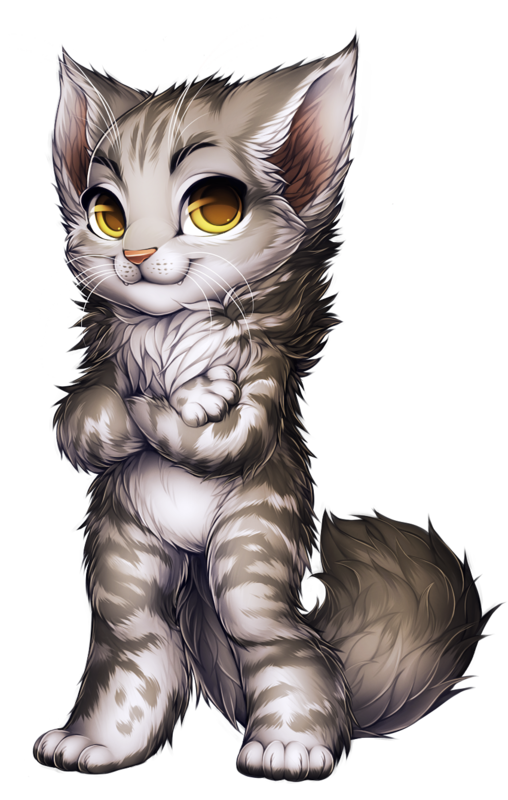 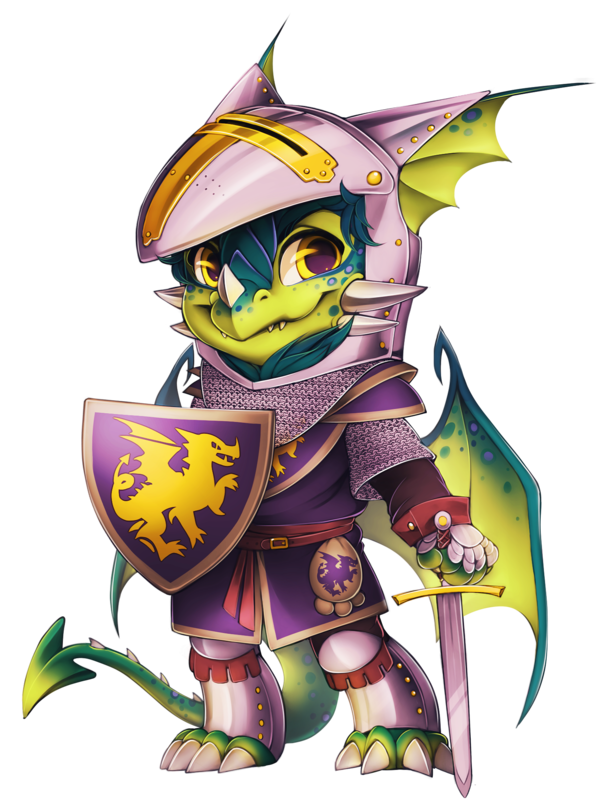 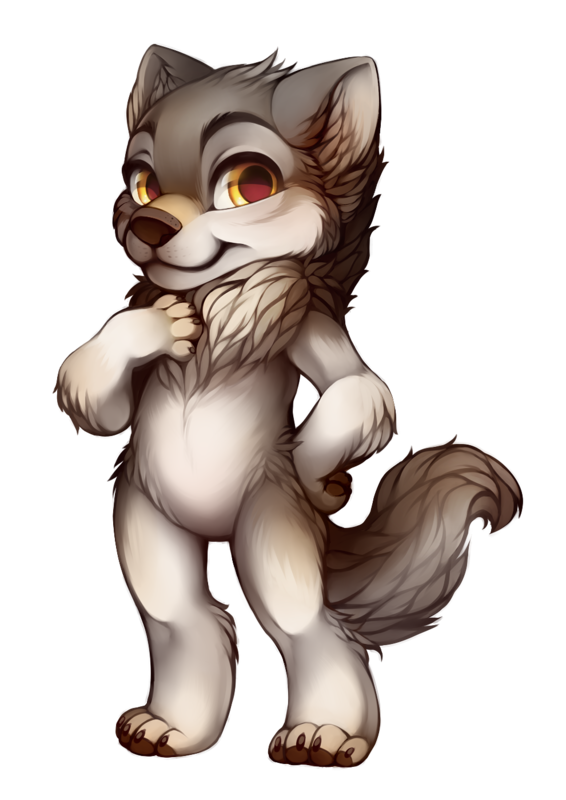 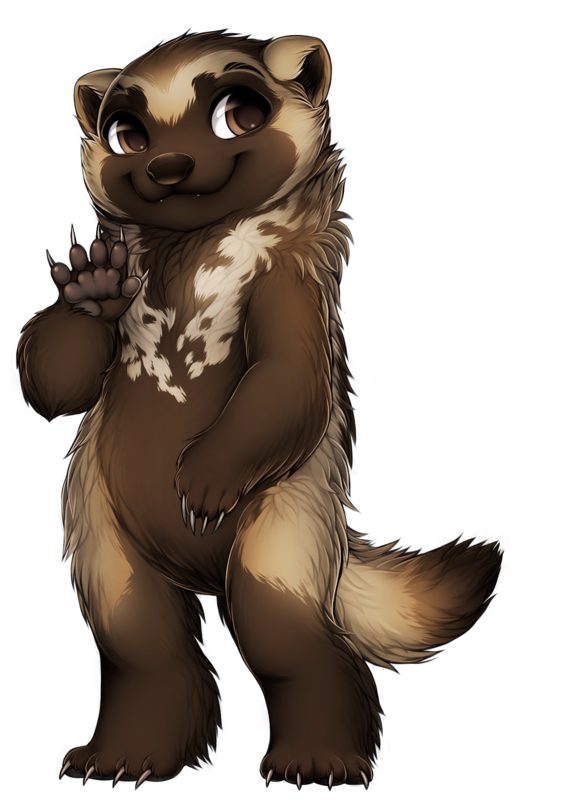 In addition to the different species available on Furvilla, we also have Costumes, which, while not a unique species of their own, offer unique poses for some of the existing Furvilla species. 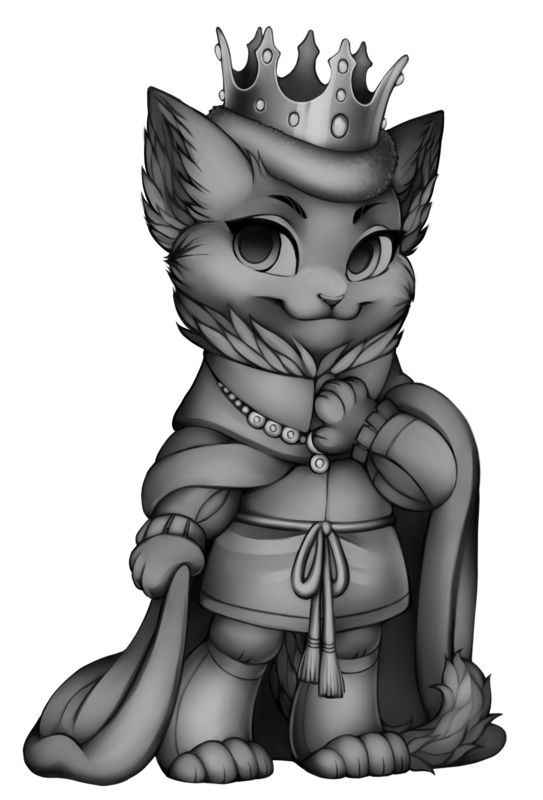 There are three costumes that come from each of the sites villages, for a total of 15, with each costume working for six of the sites species; the Cat, the Dragon, the Fox, the Horse, the Rabbit and the Wolf. 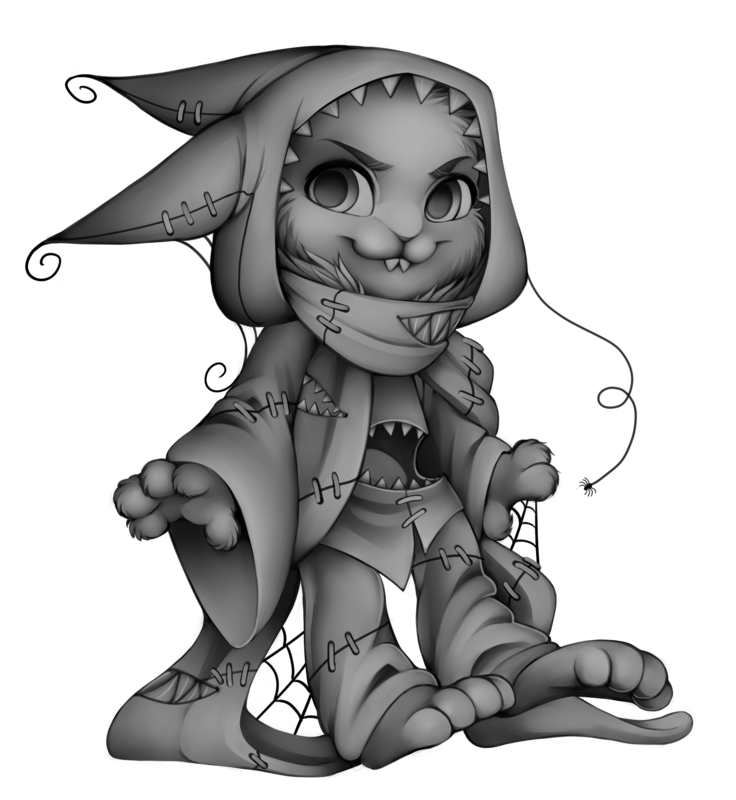 Costumes are made by Tailors using items and recipes unique to the village the costume recipe originated from. 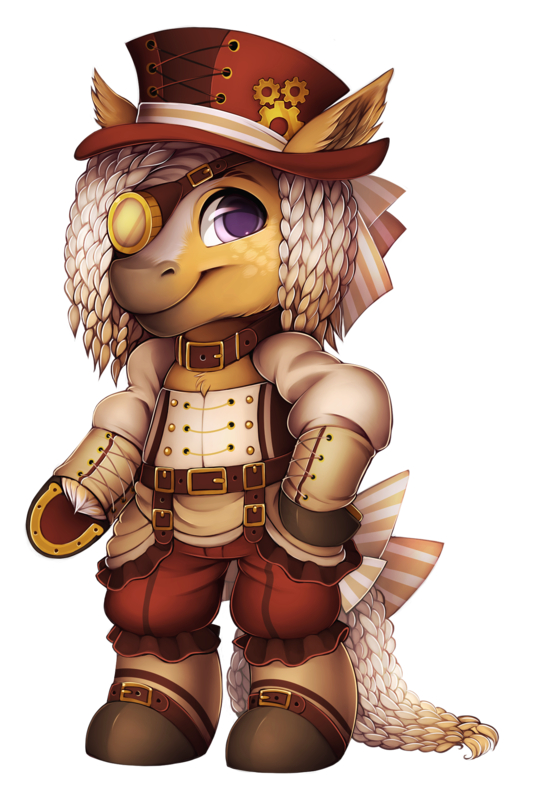 If you wish to preview the different costumes, the Costume Museum is accessible from the Town Hall page. 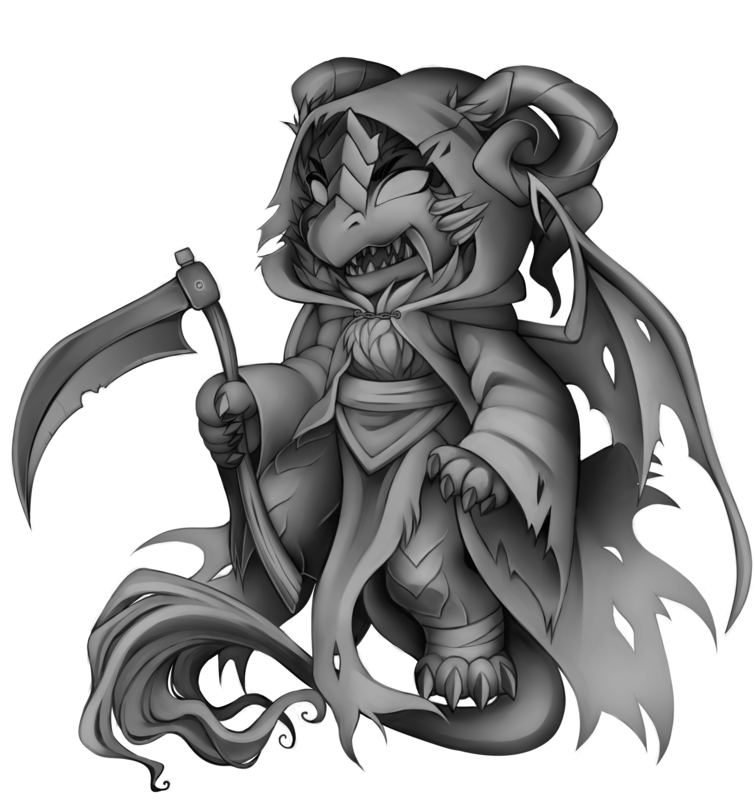 Dragonsmaw Manor has the Reaper, Beast and Spooky recipes. 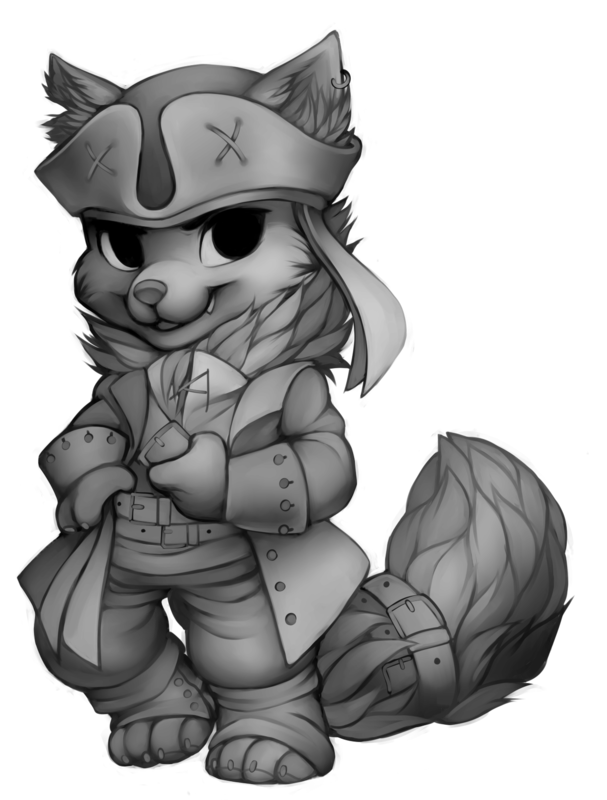 Oceandome has the Aquatic, Pirate and Diver recipes. 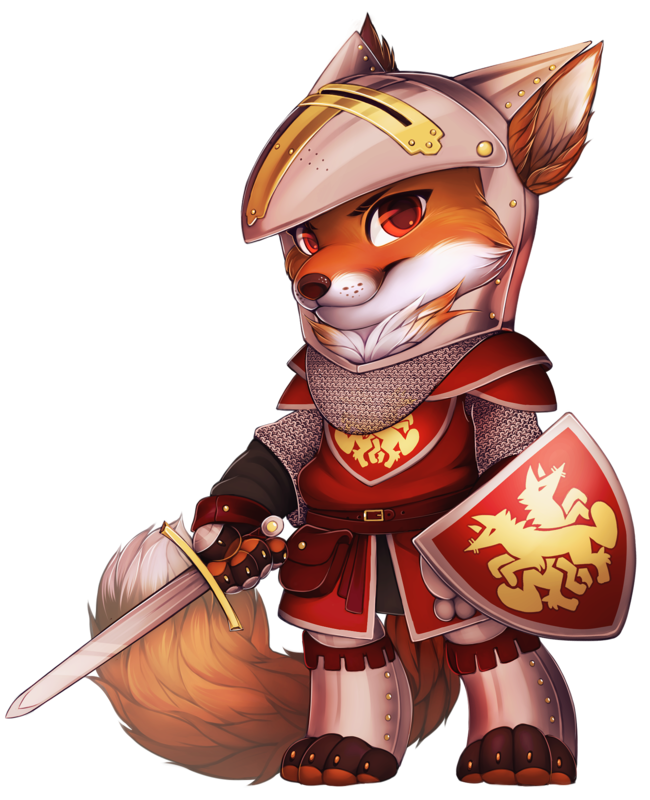 Olde Foxbury has the Warrior, Steampunk and Royal recipes. 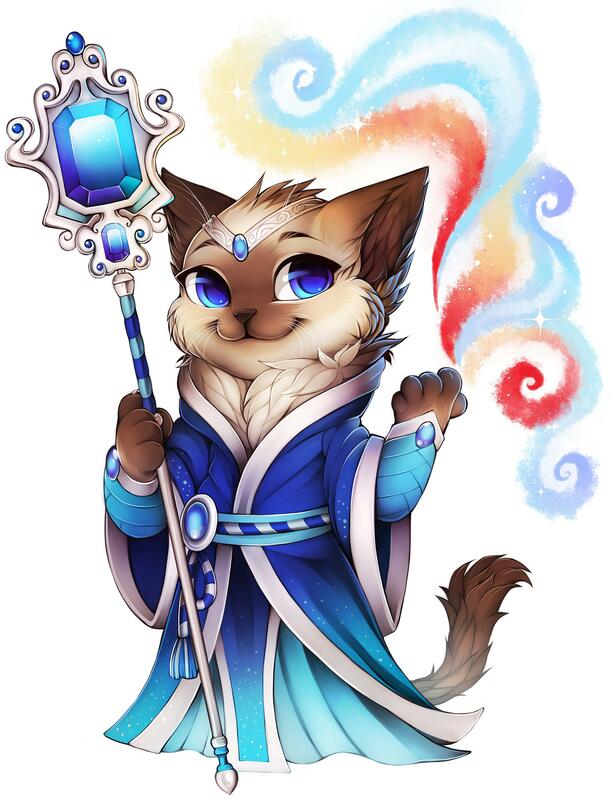 Tigereye Peak has the Mythic, Sorcerer and Fluffy recipes. 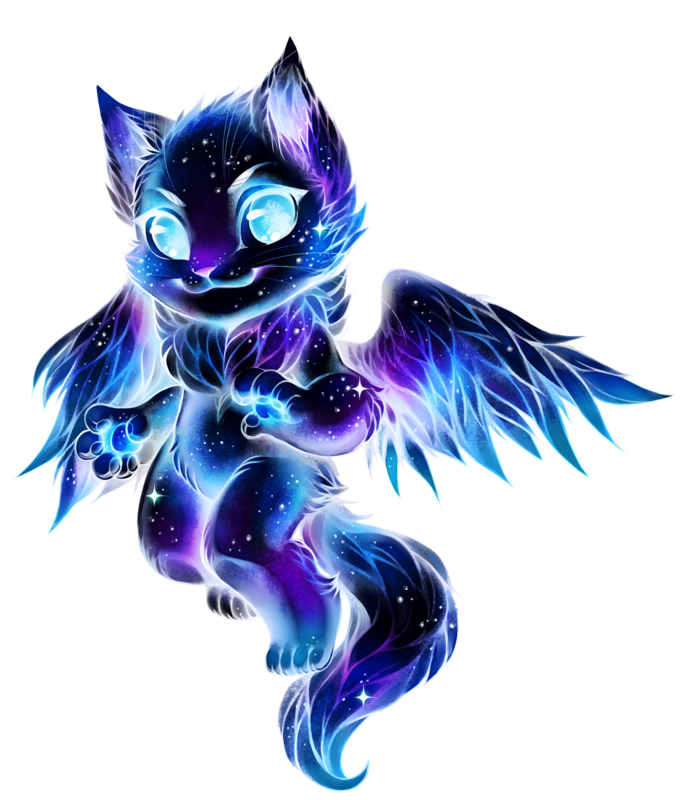 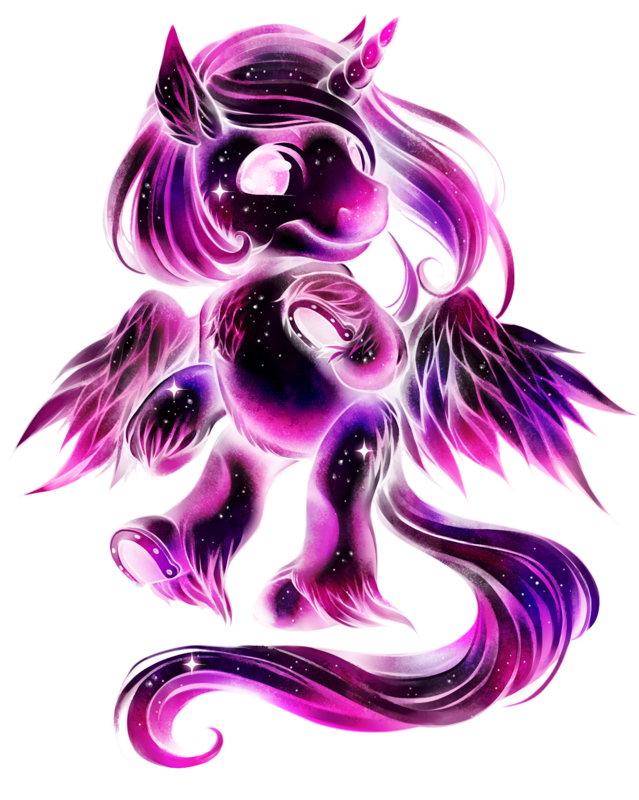 Quetzal Palace has the Angelic, Fairy and Galaxy recipes.